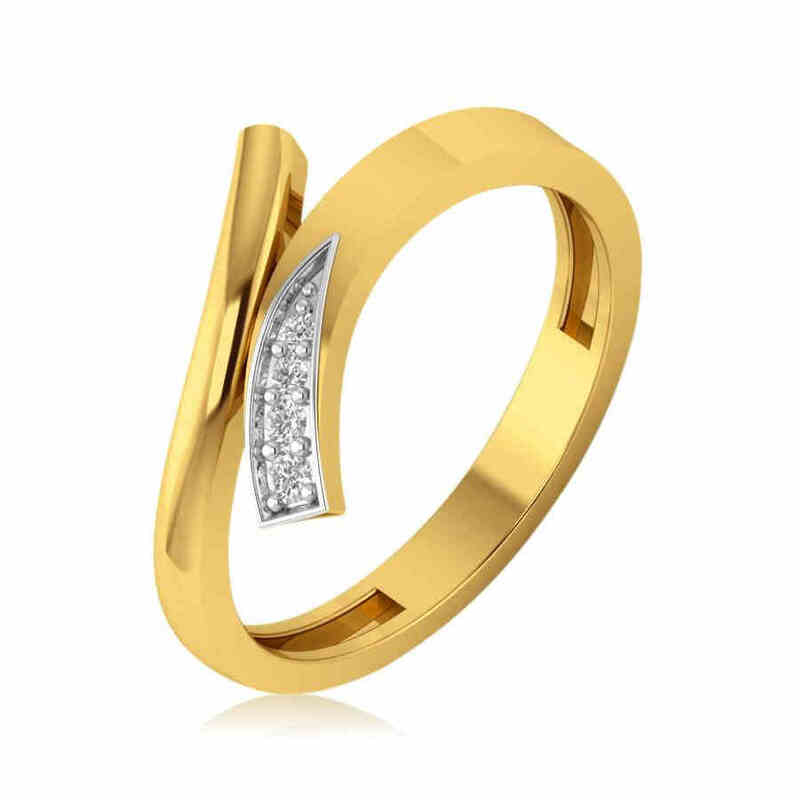 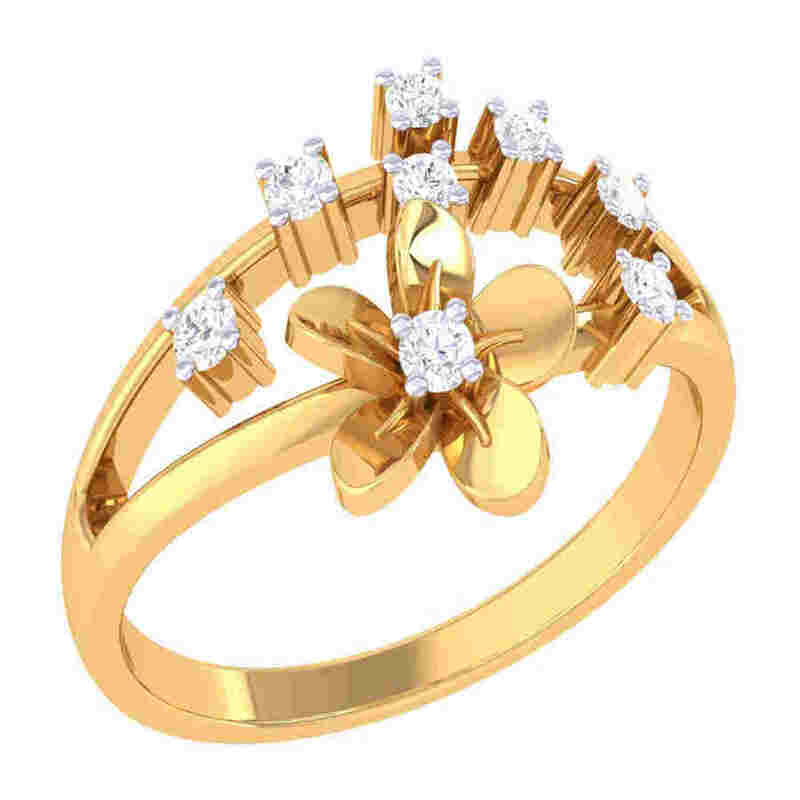 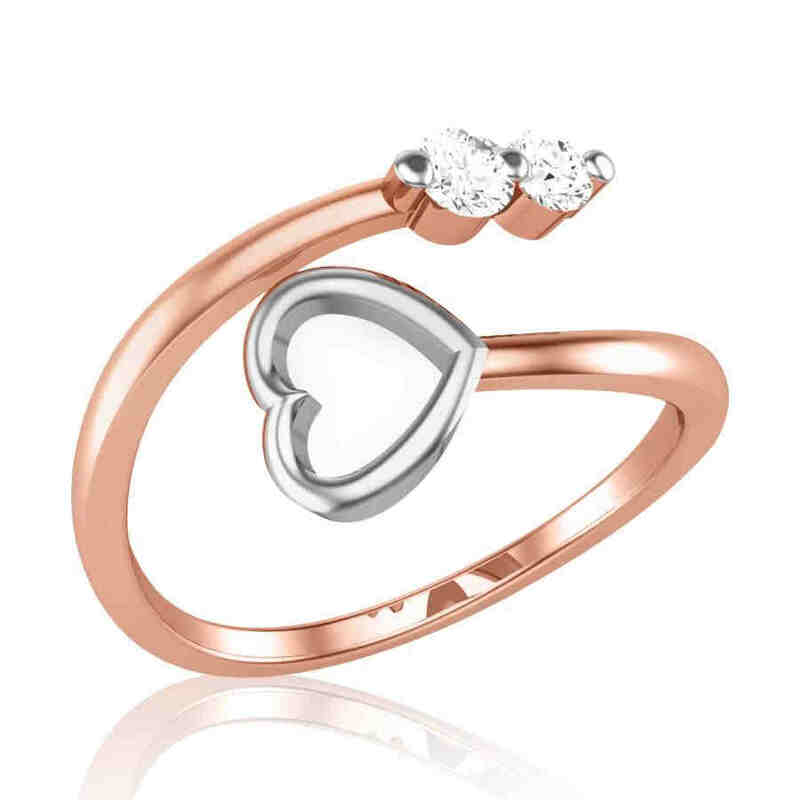 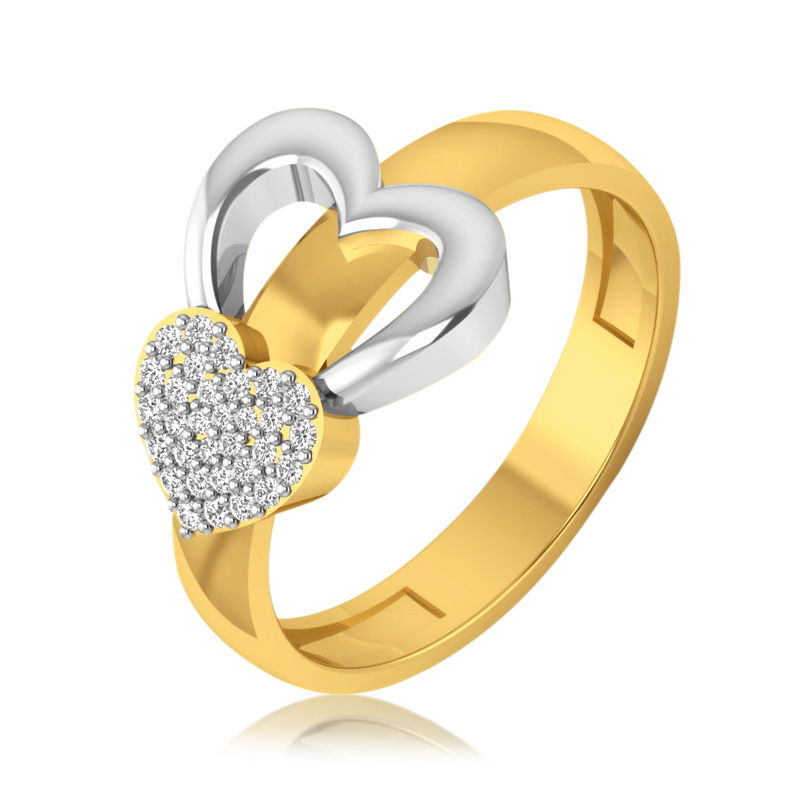 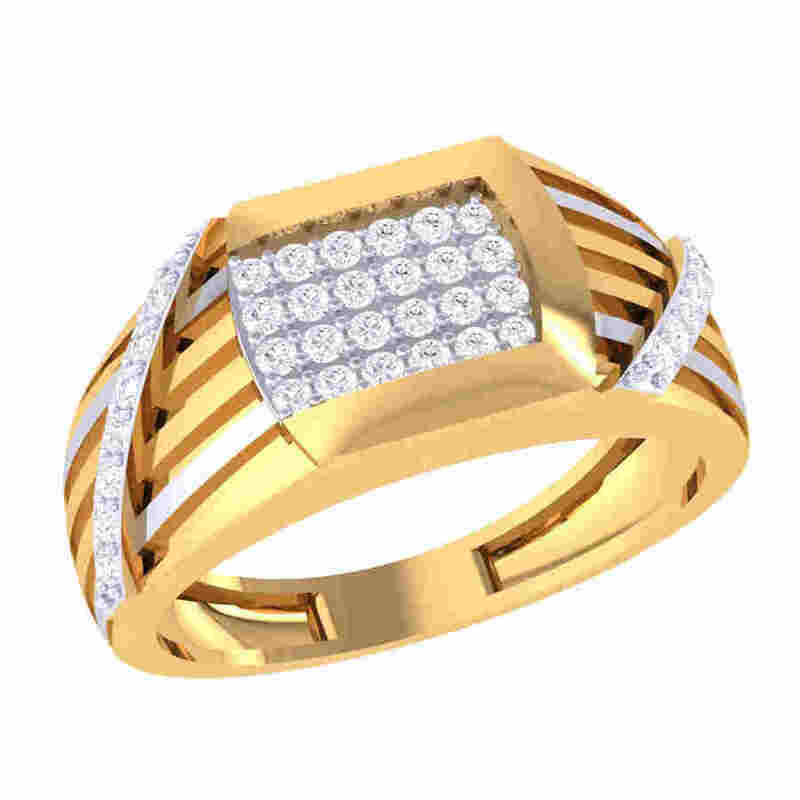 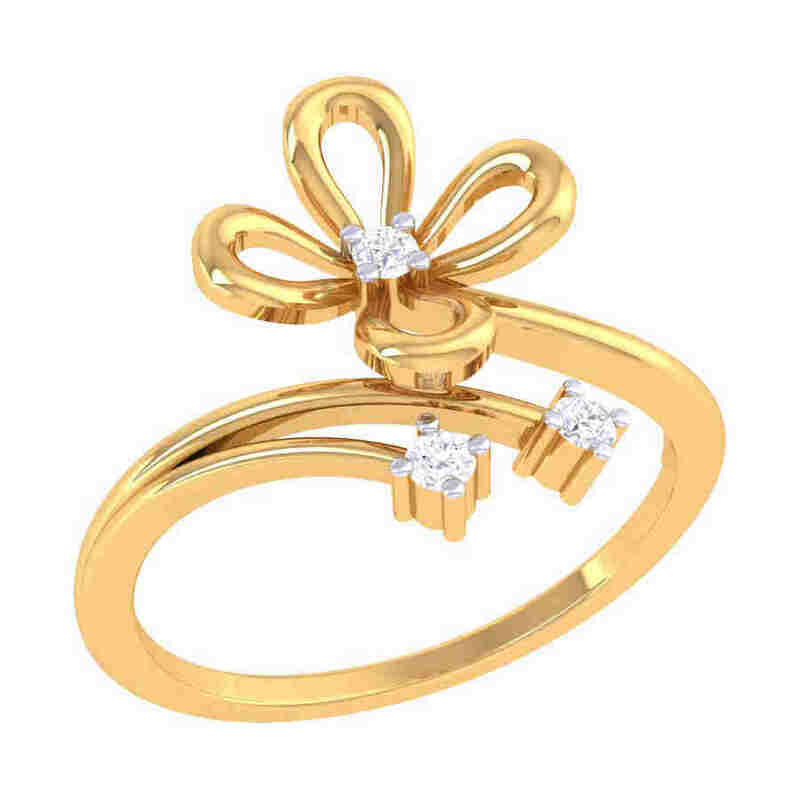 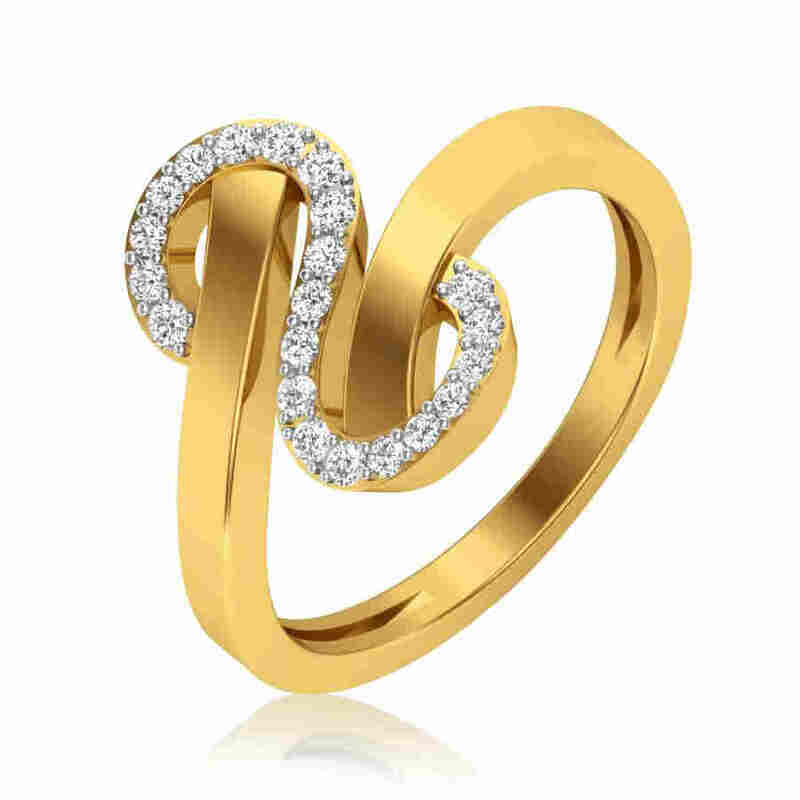 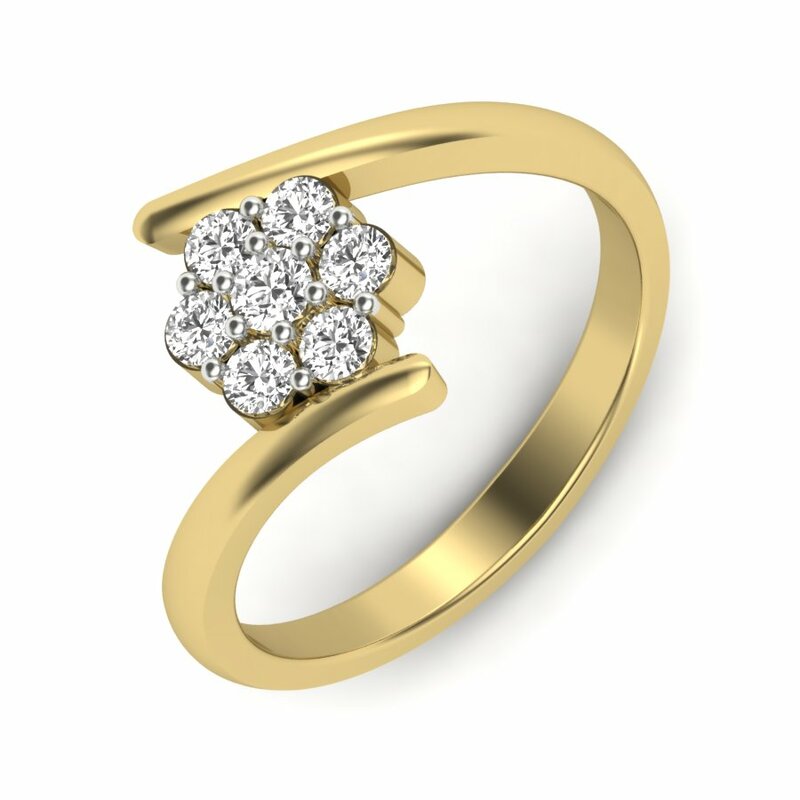 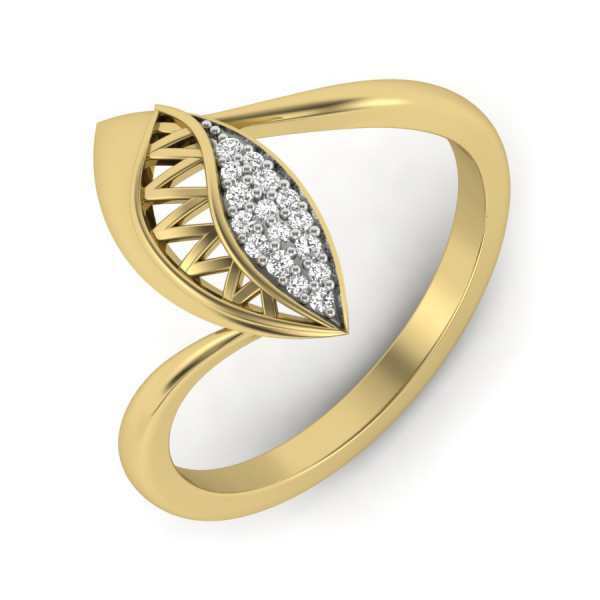 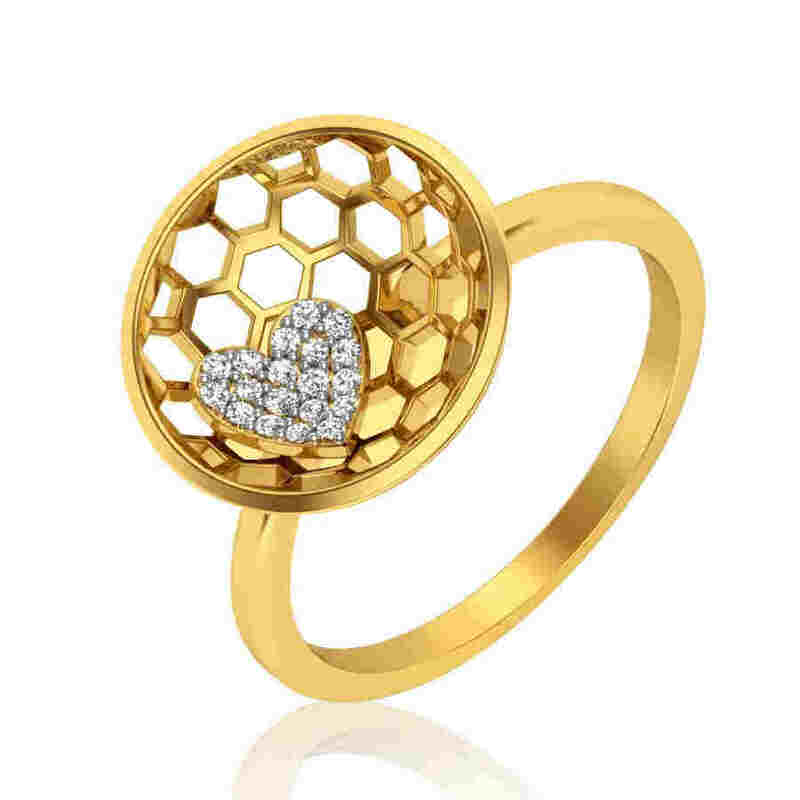 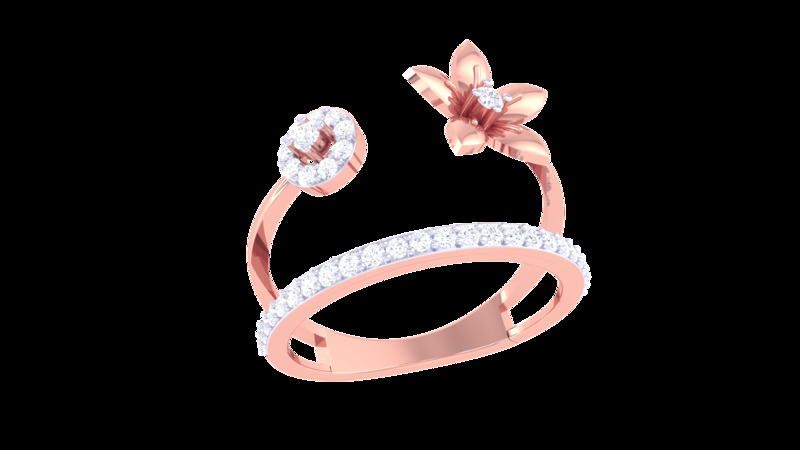 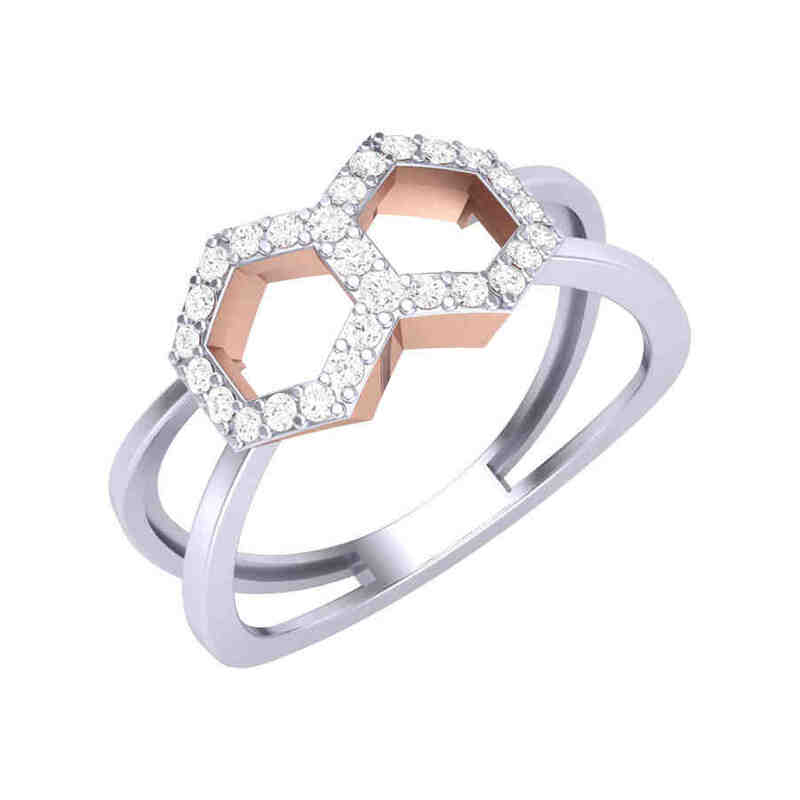 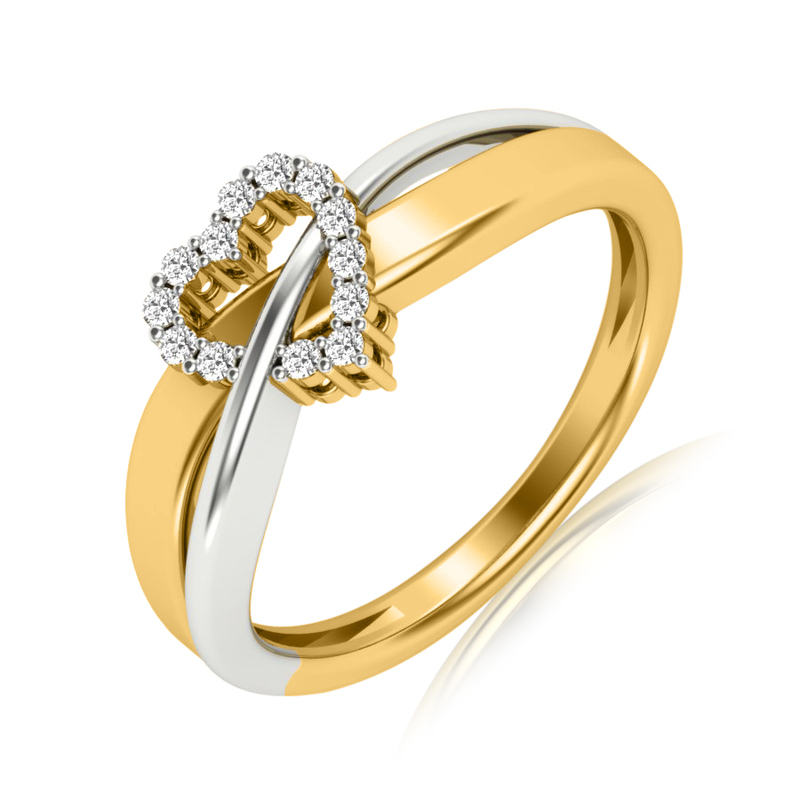 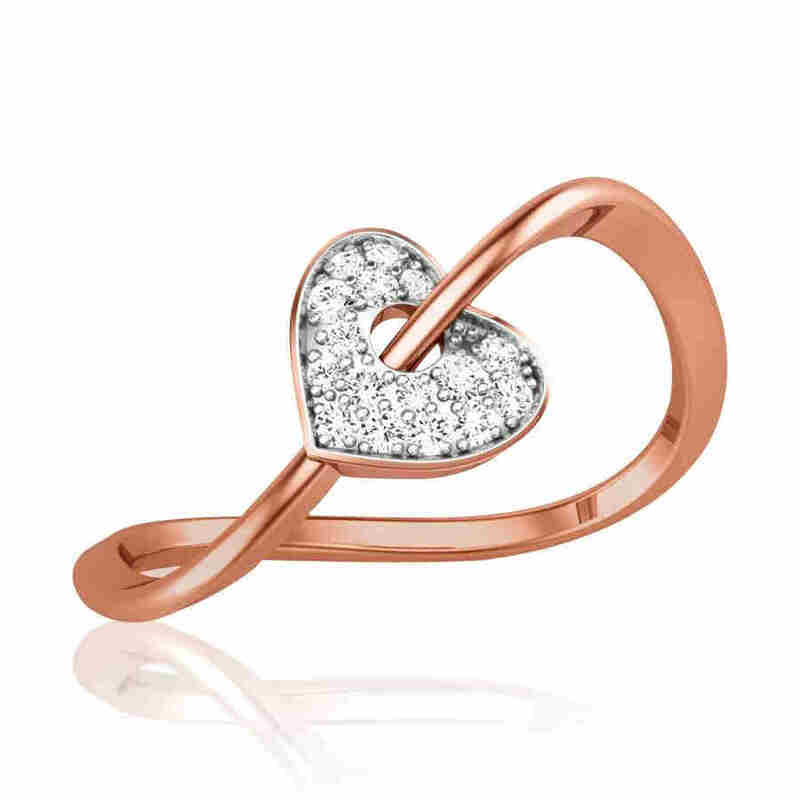 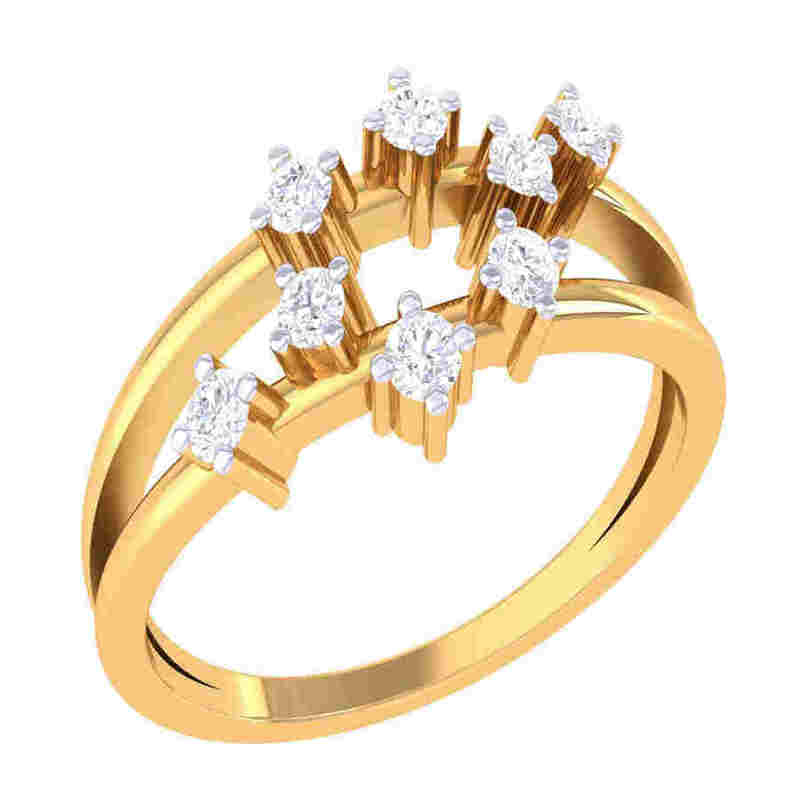 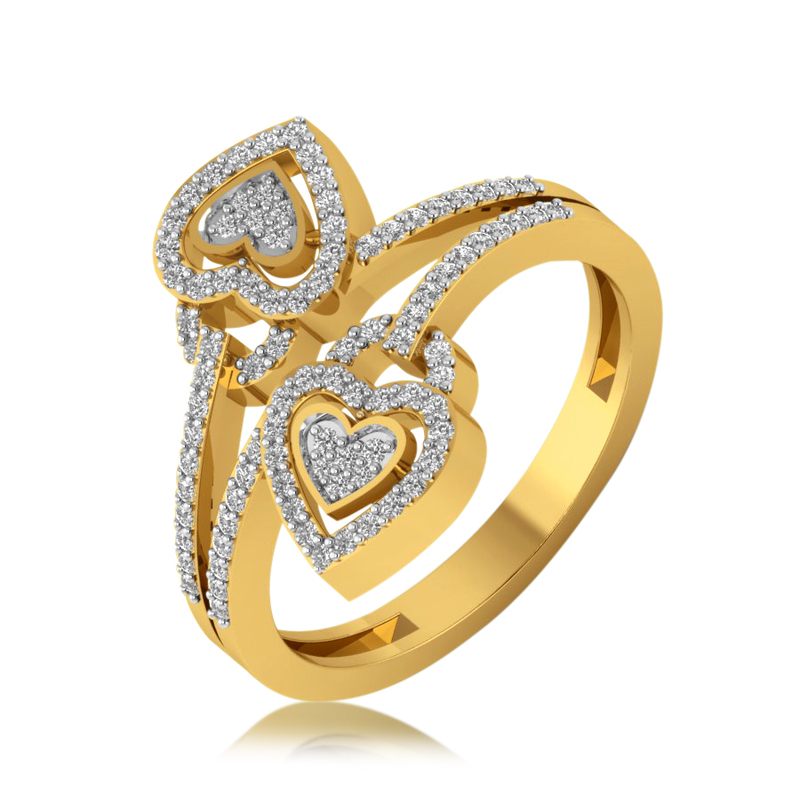 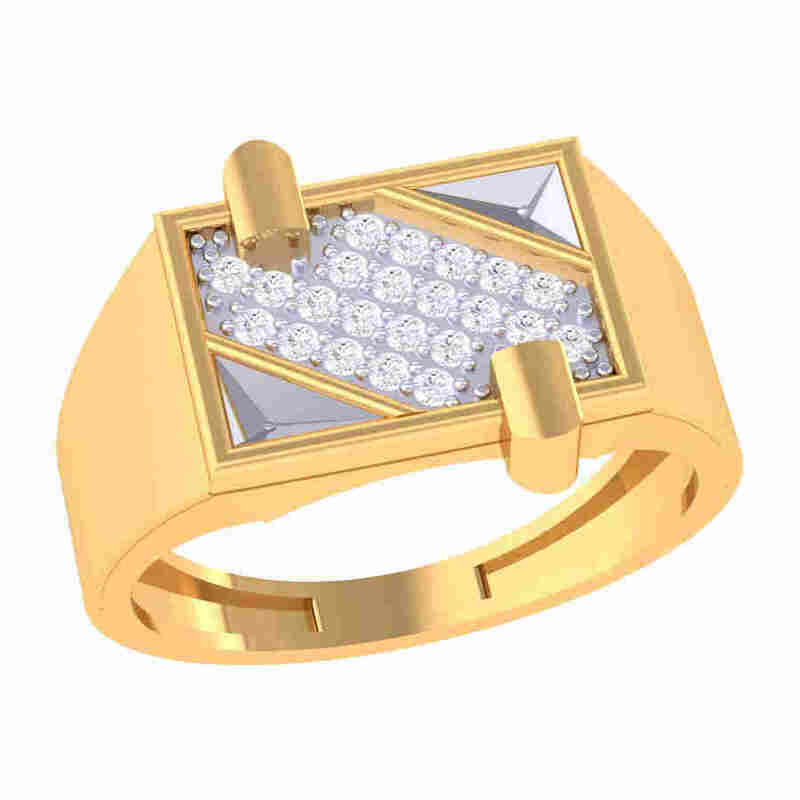 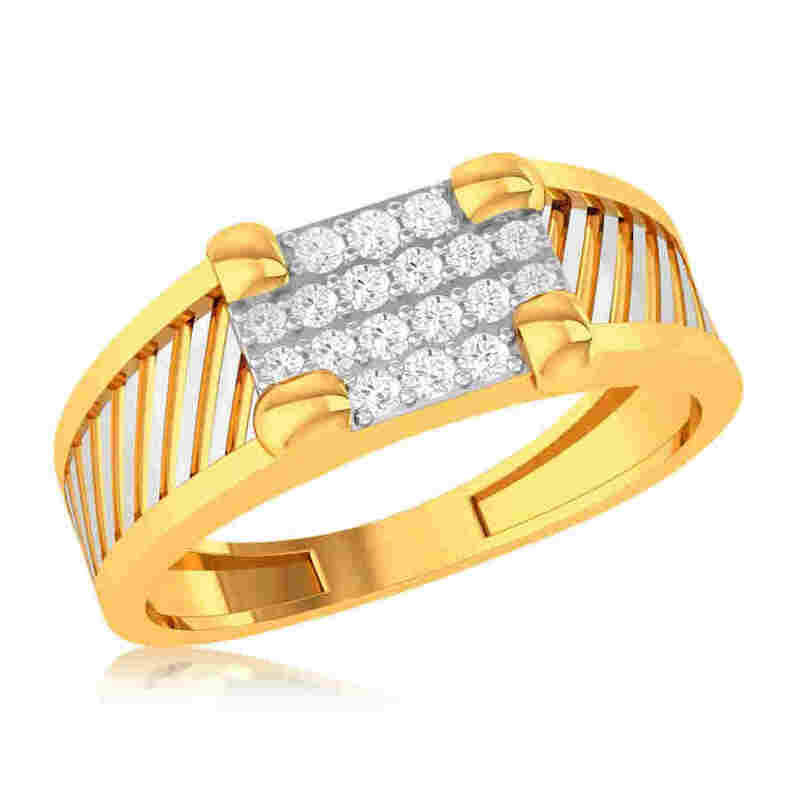 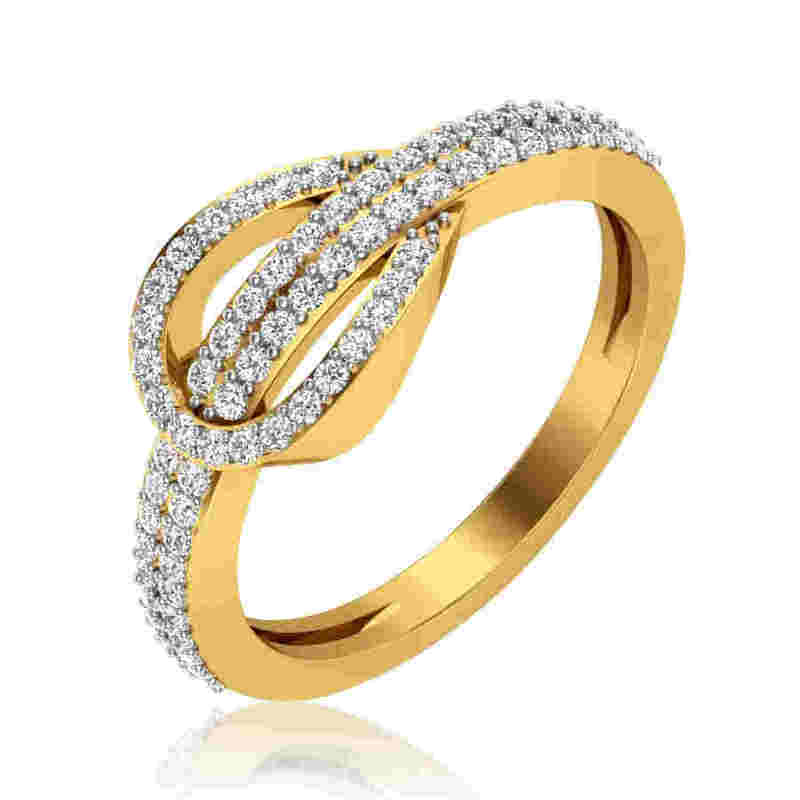 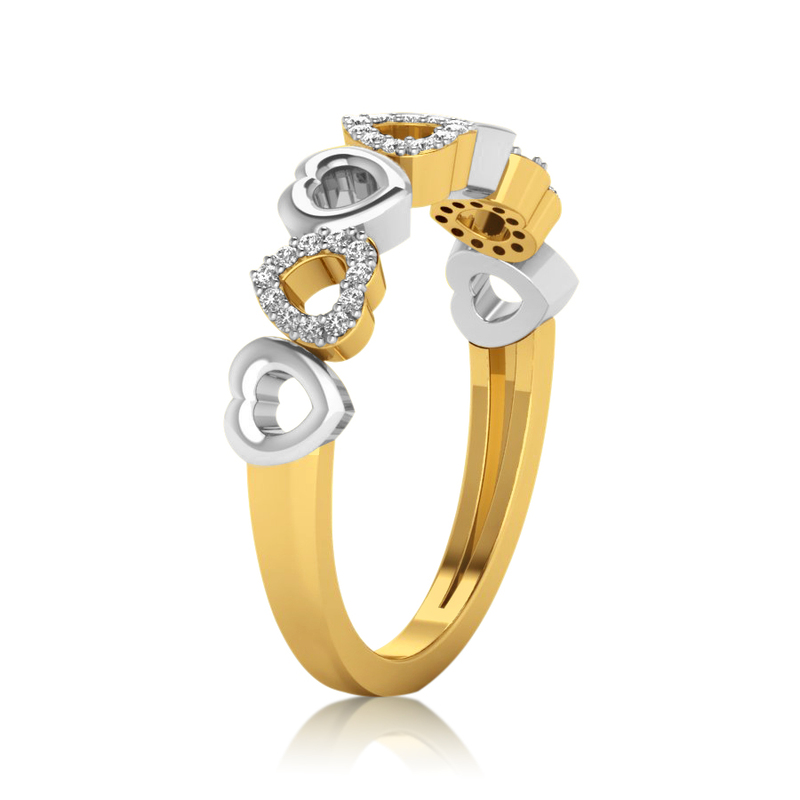 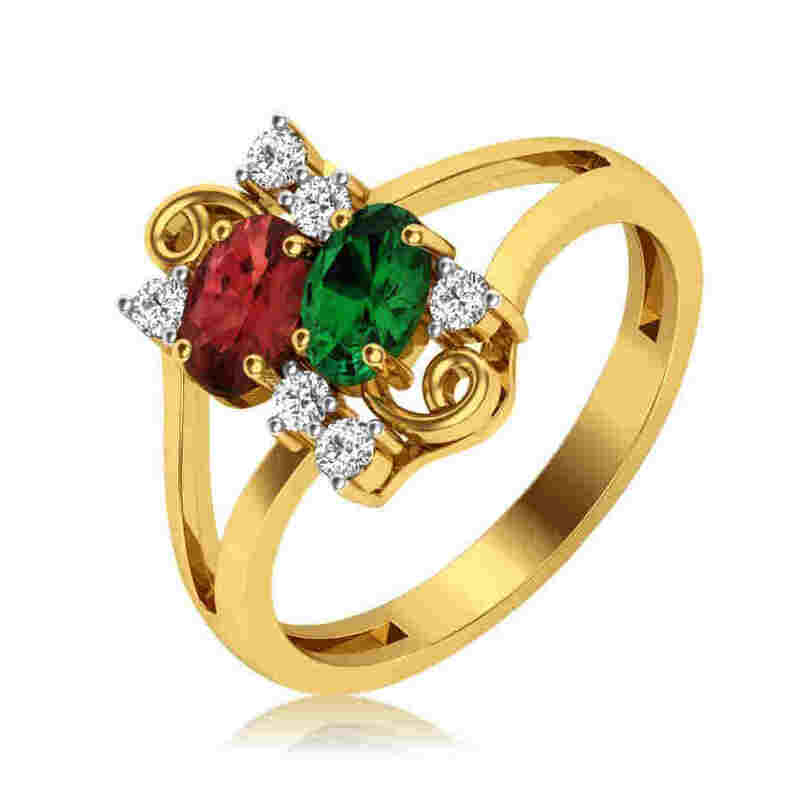 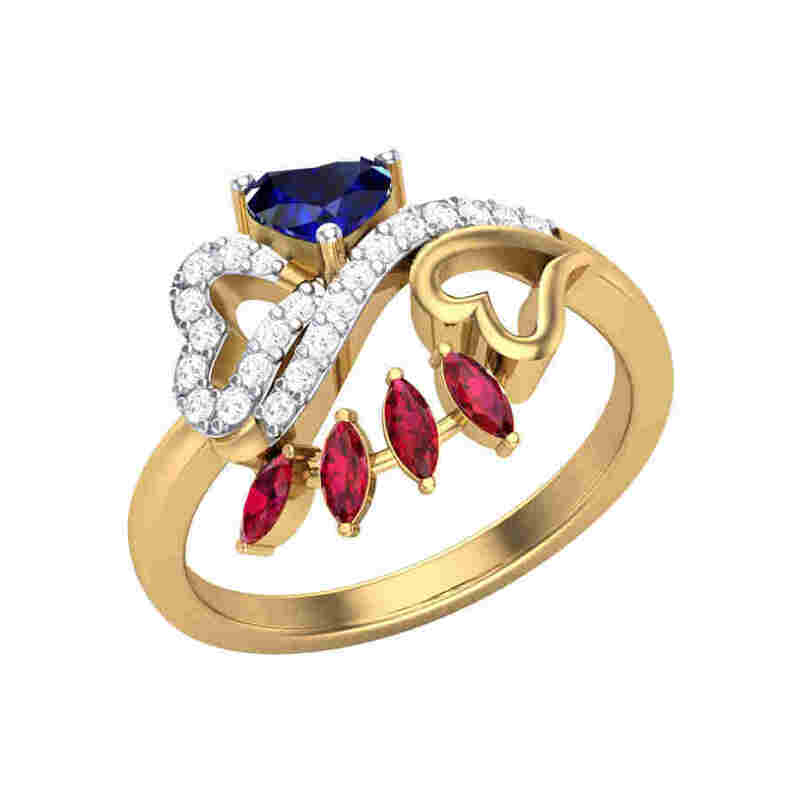 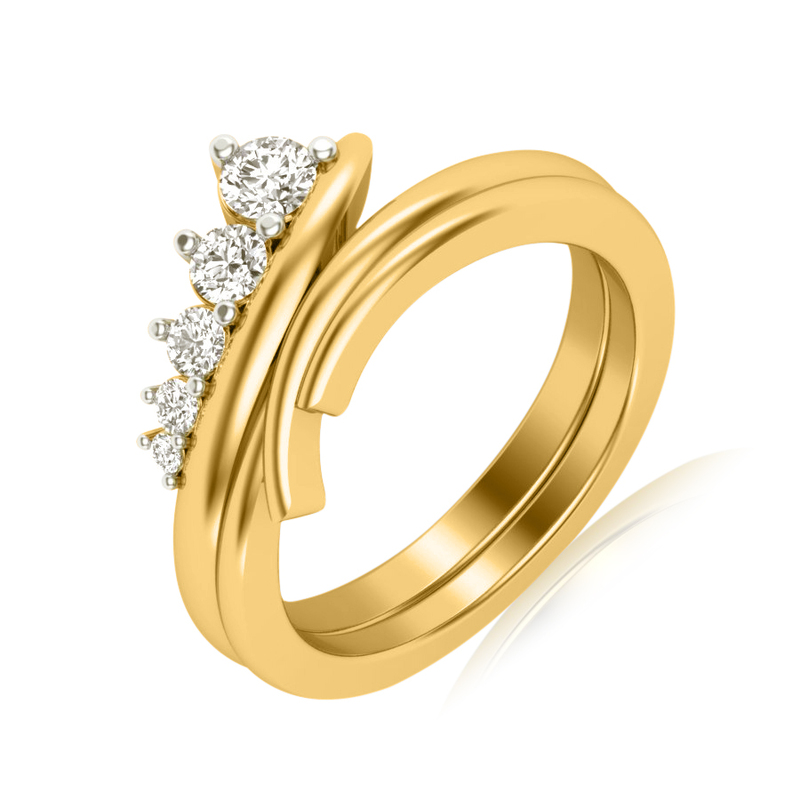 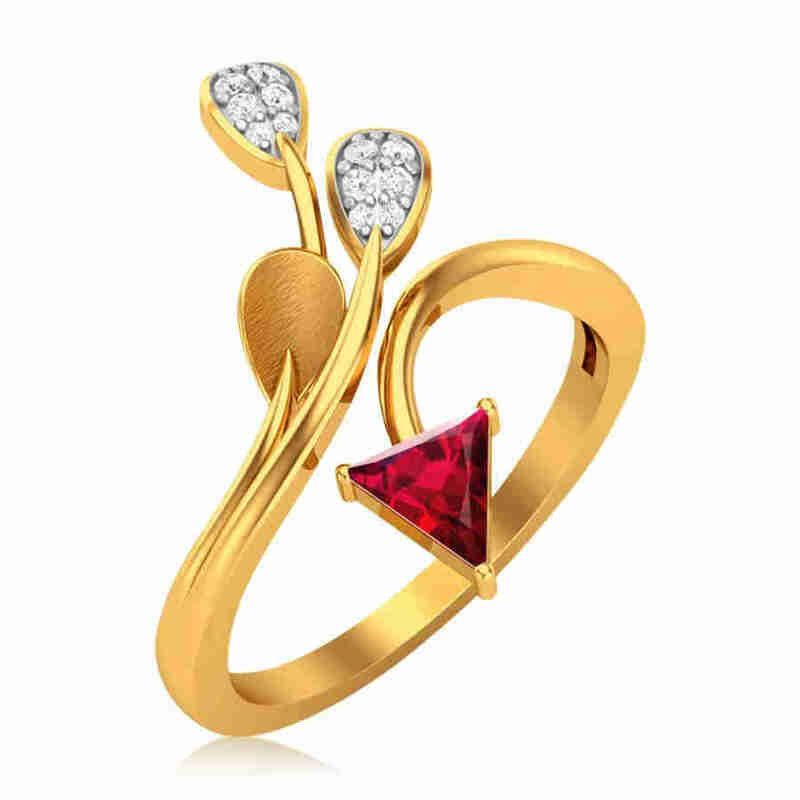 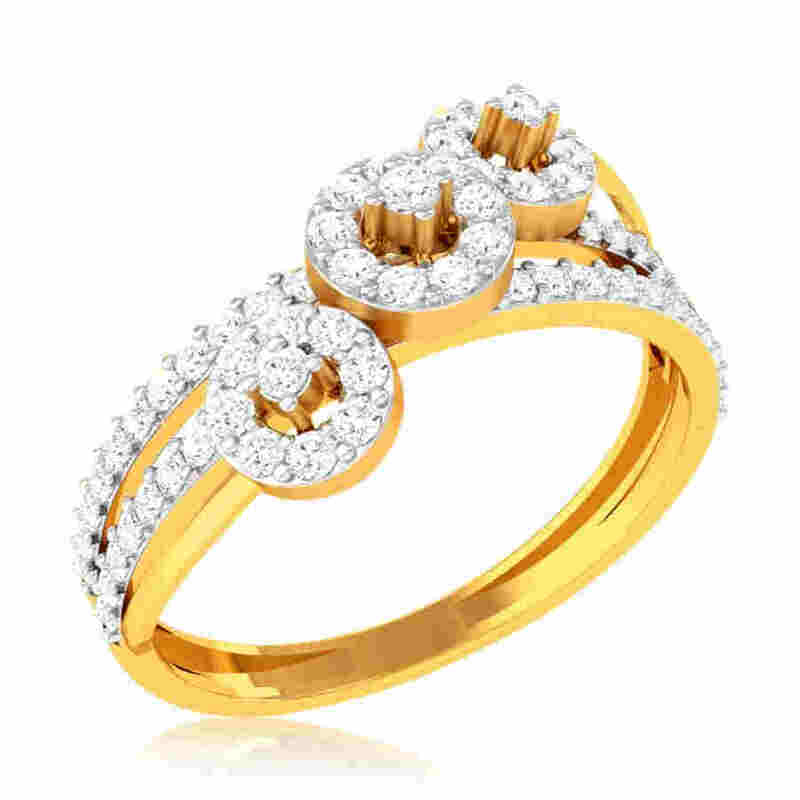 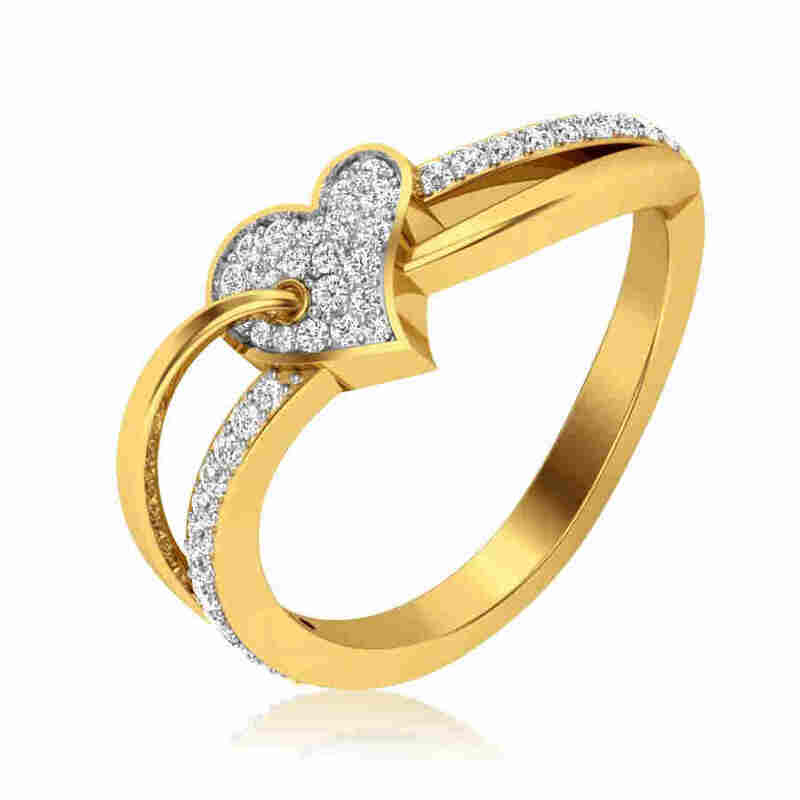 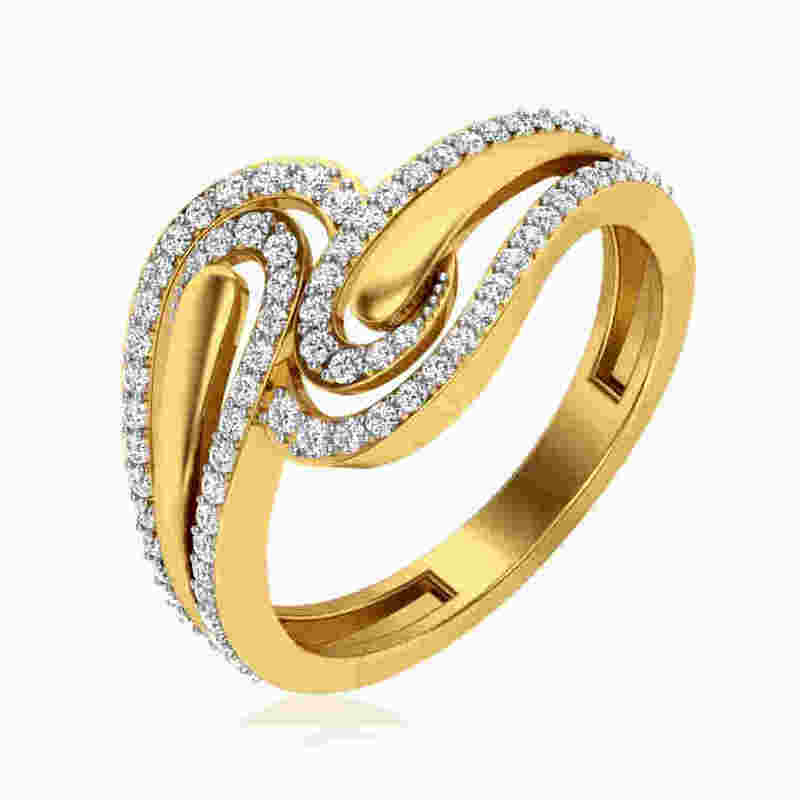 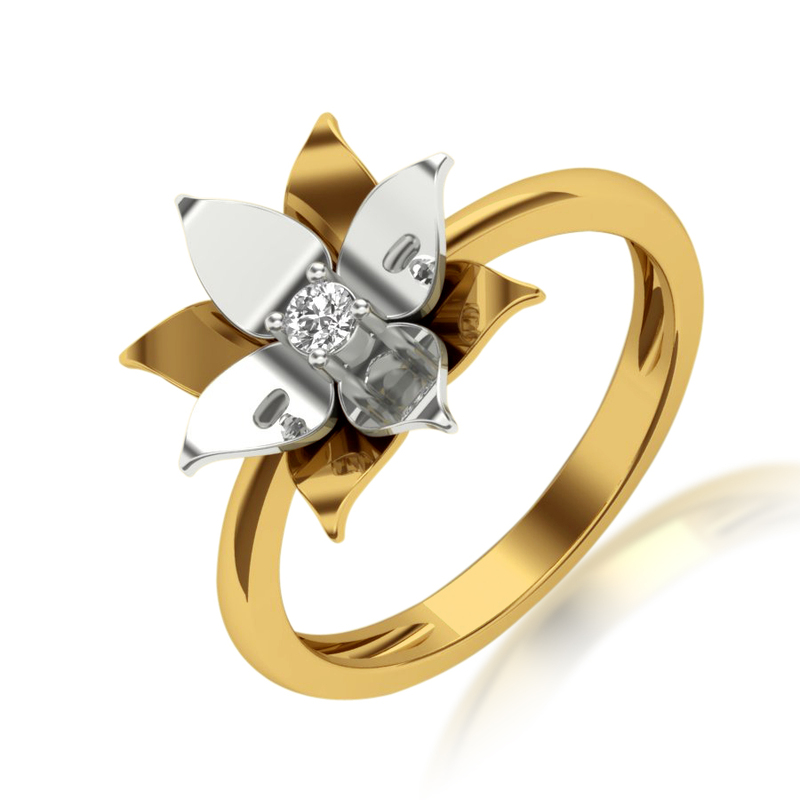 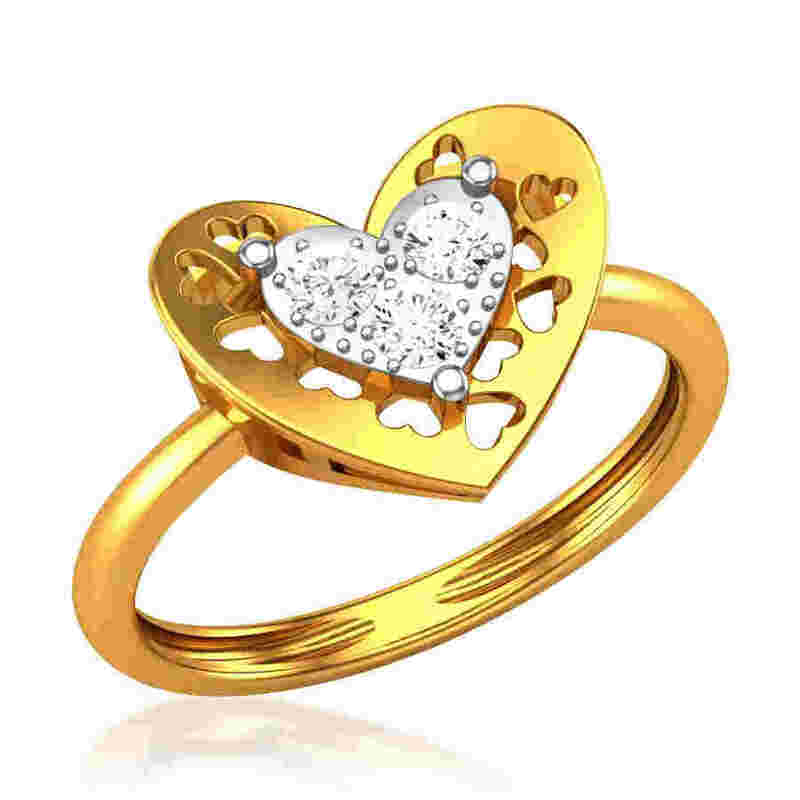 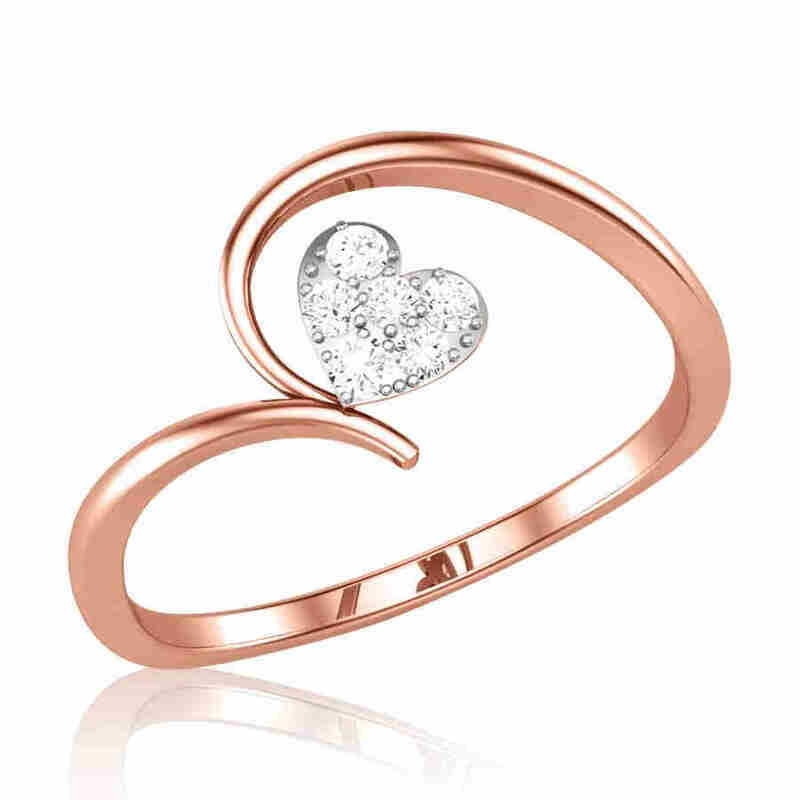 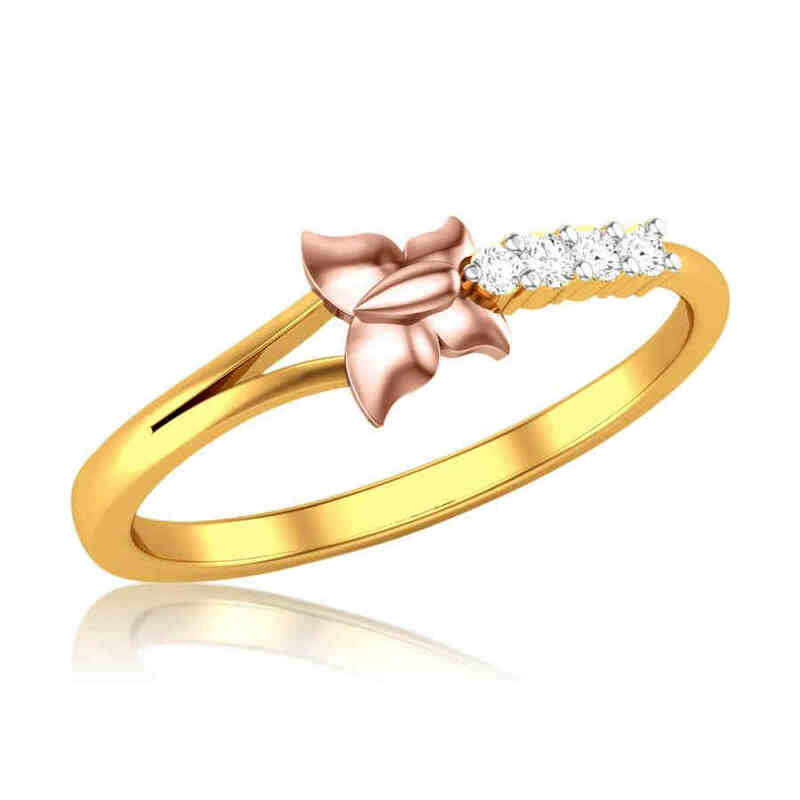 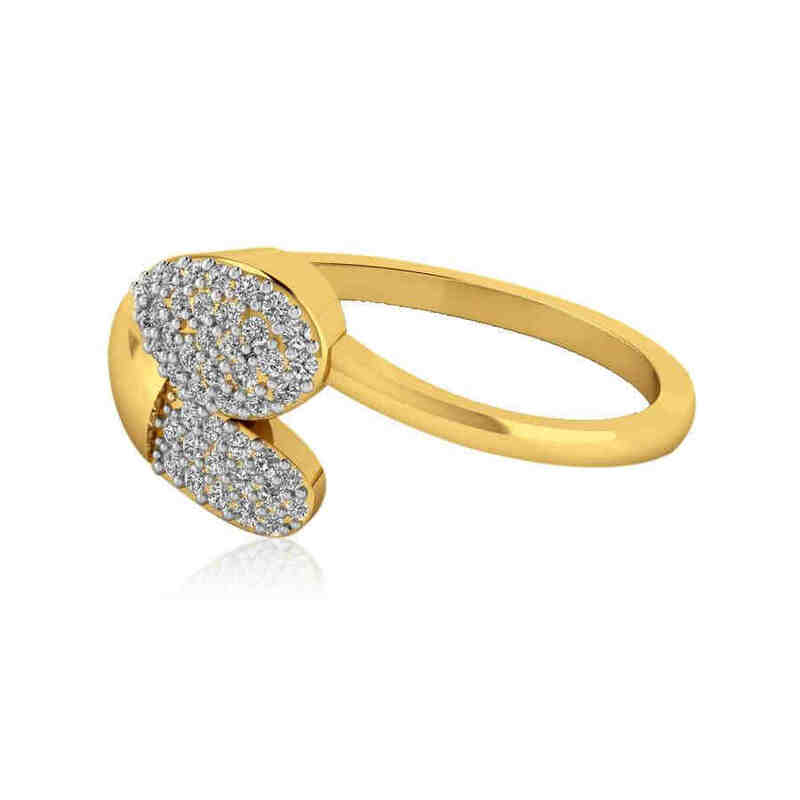 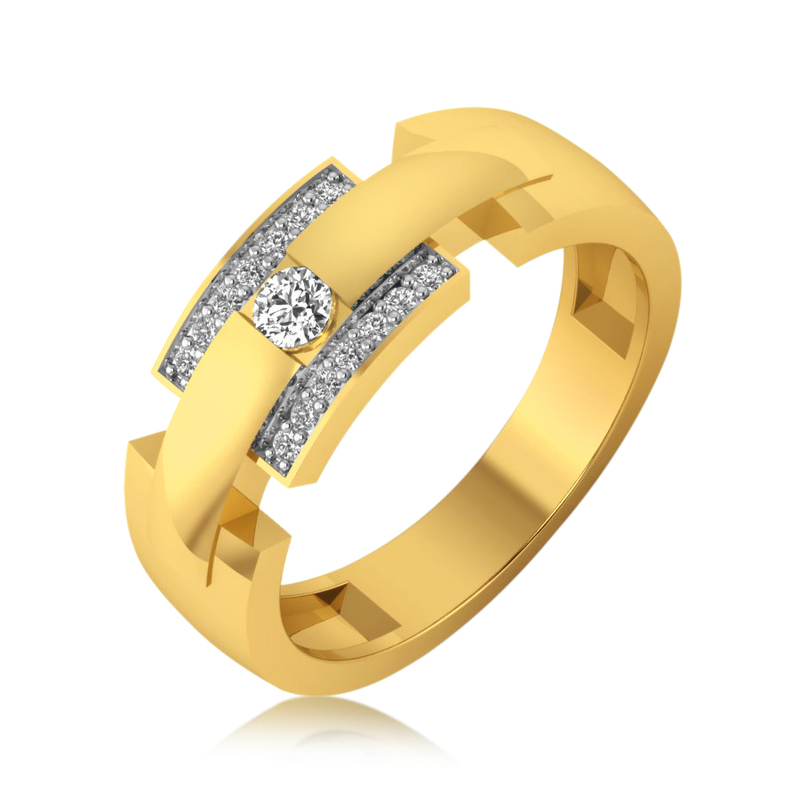 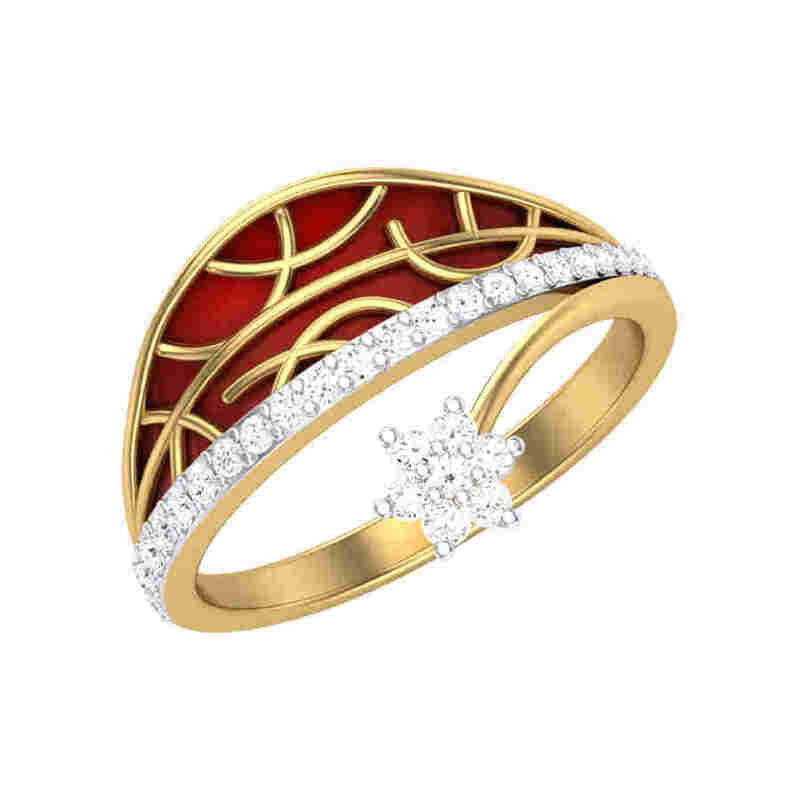 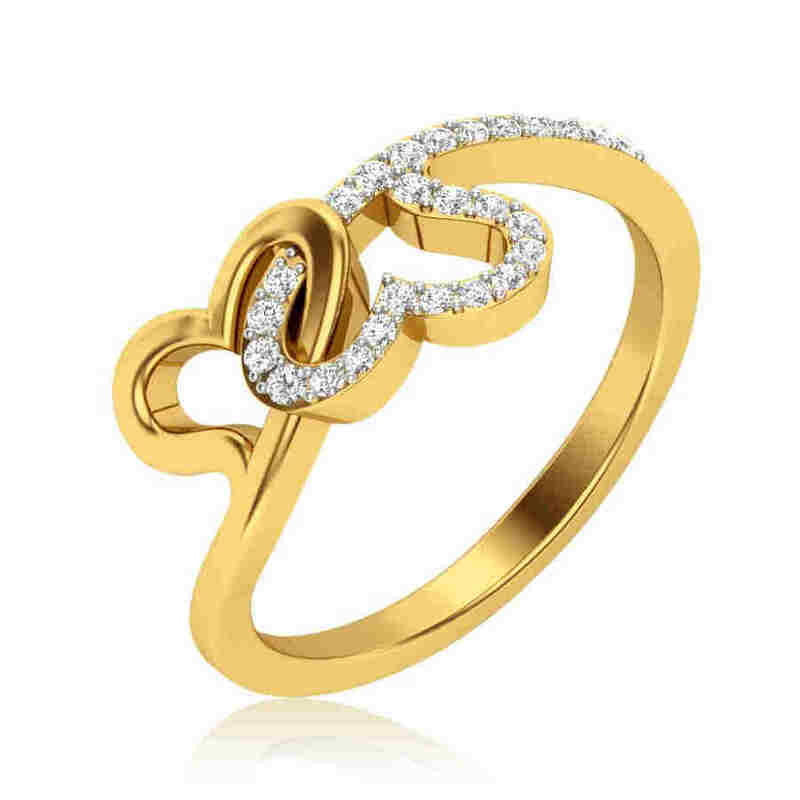 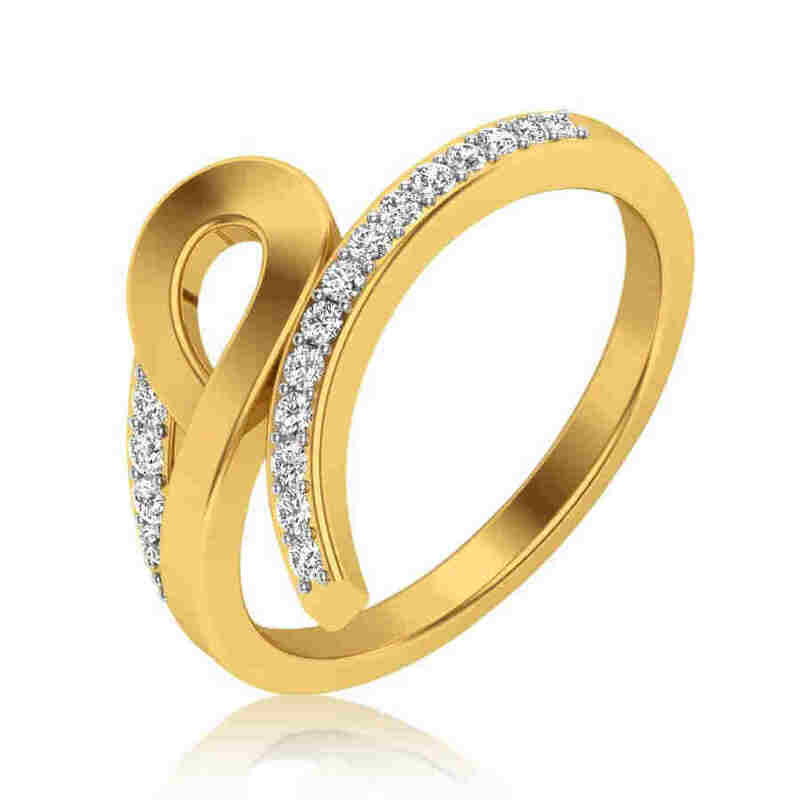 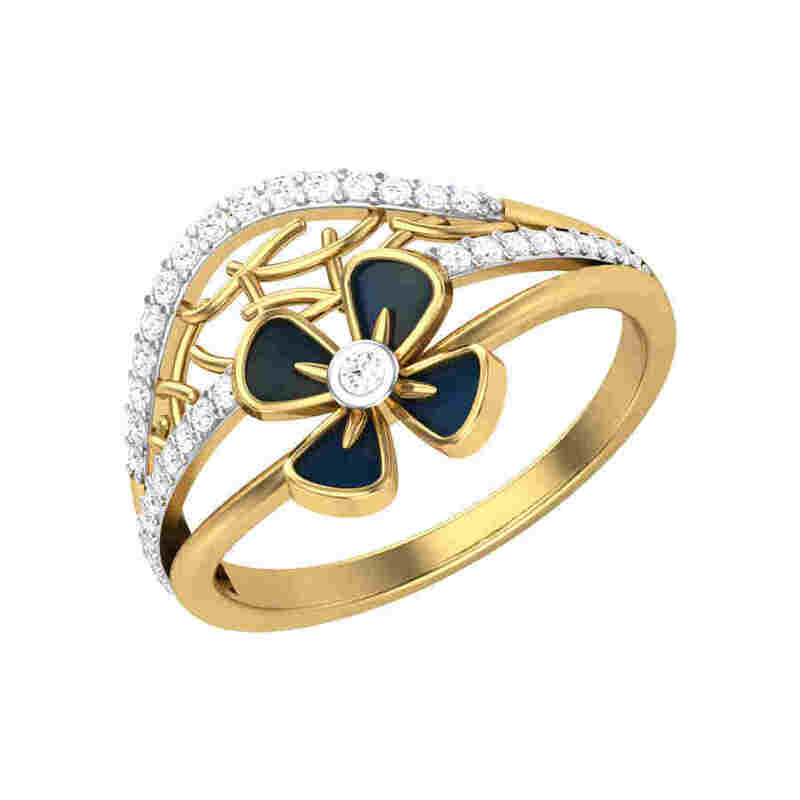 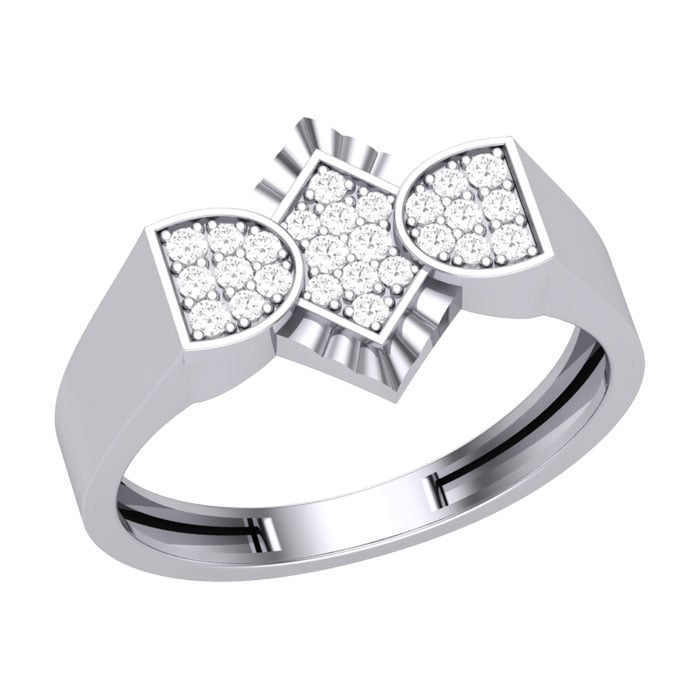 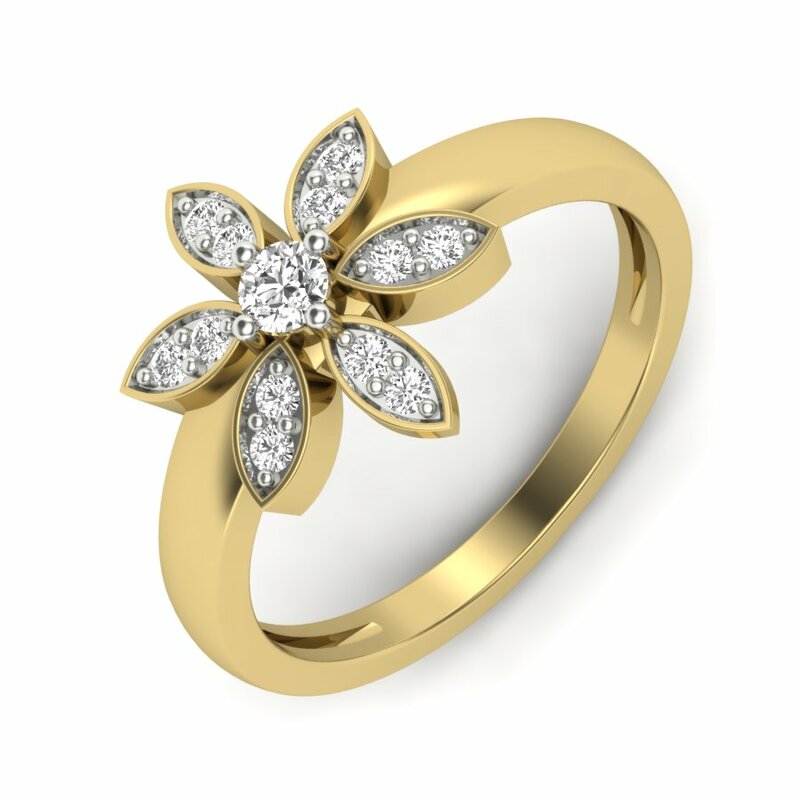 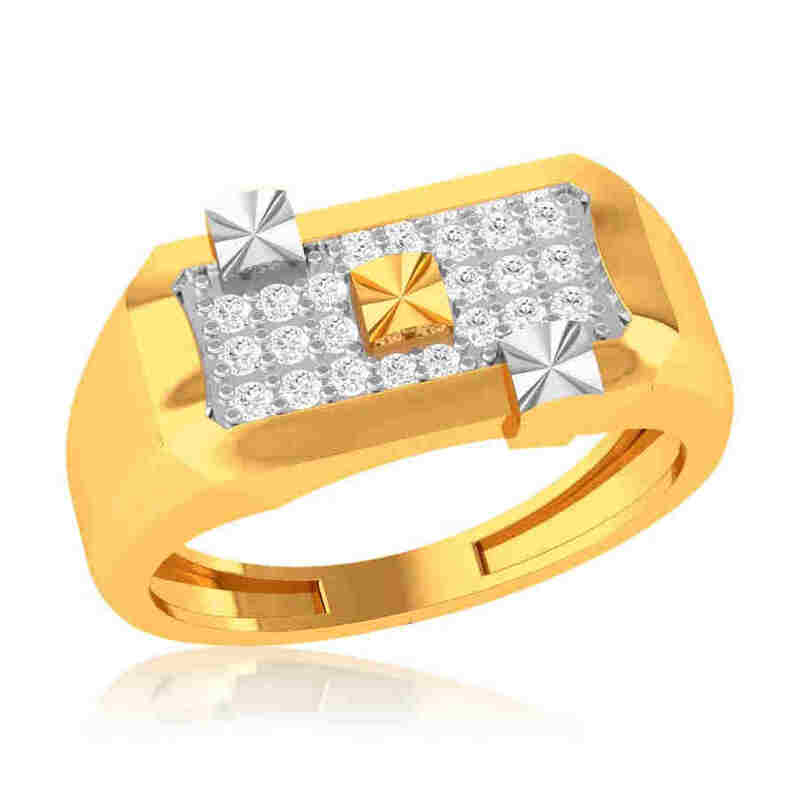 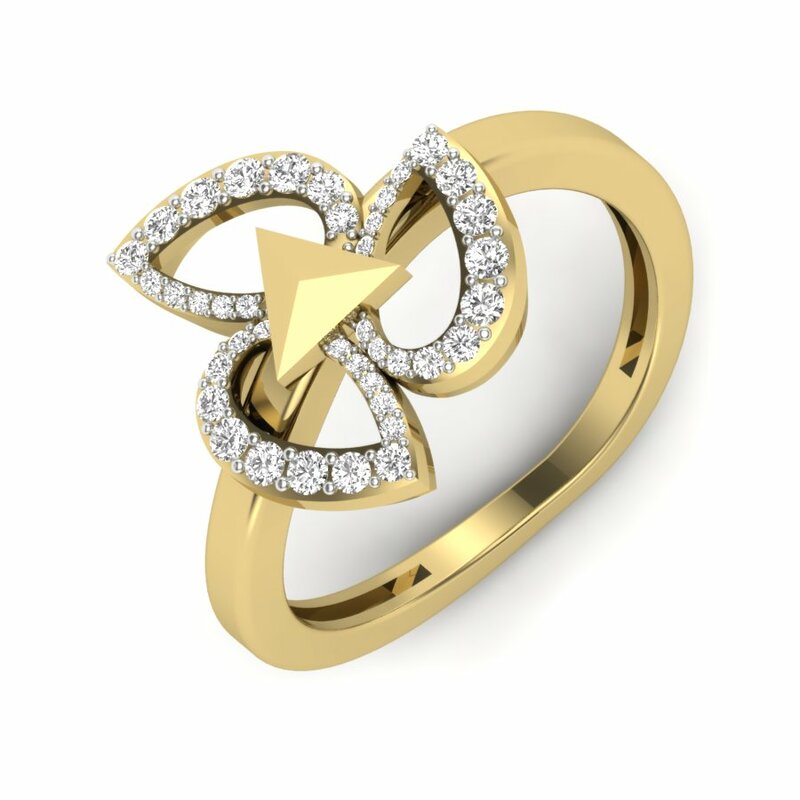 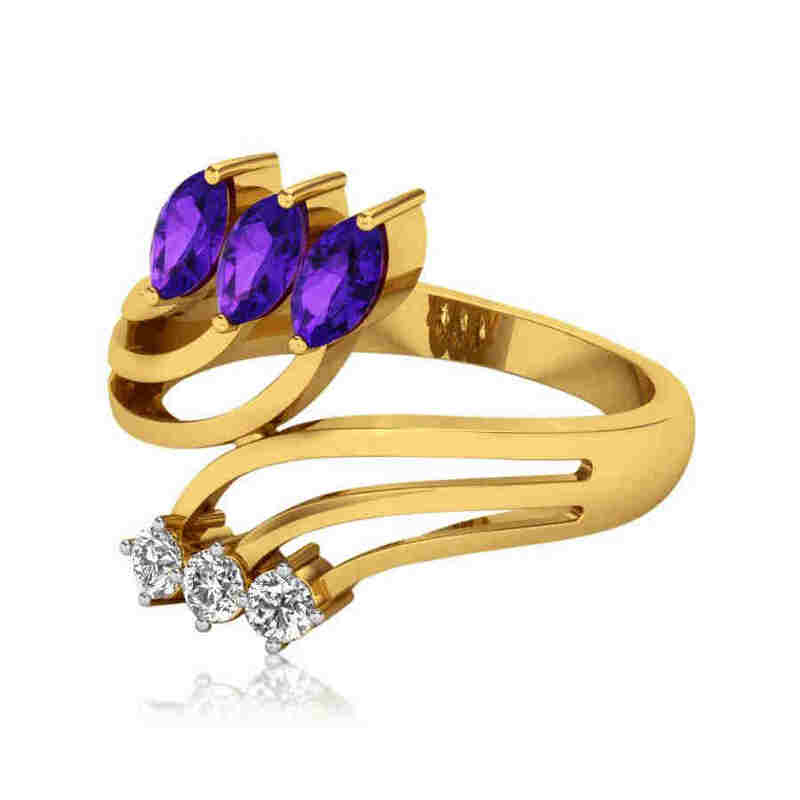 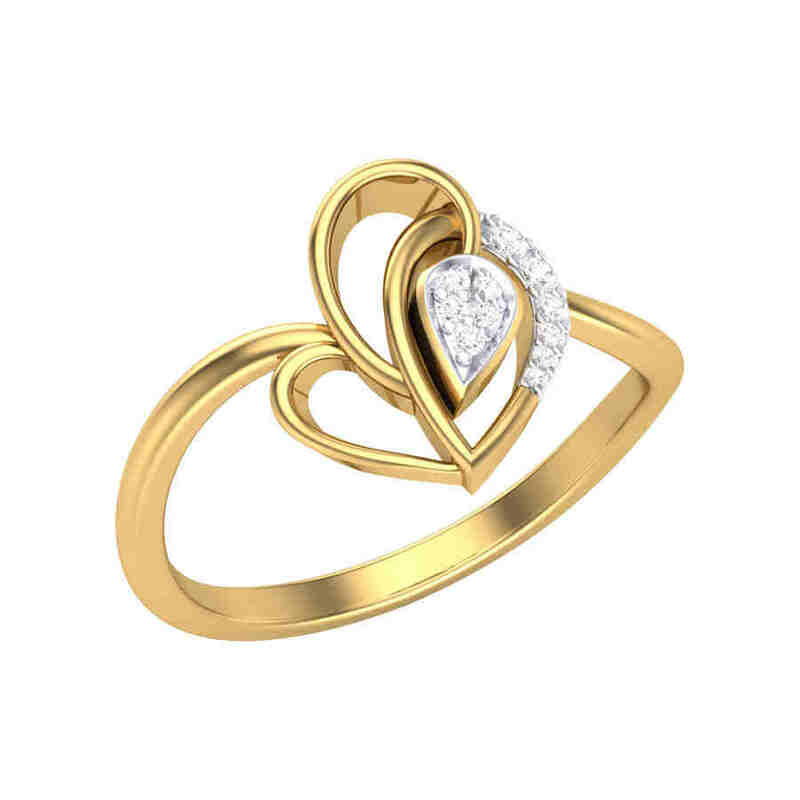 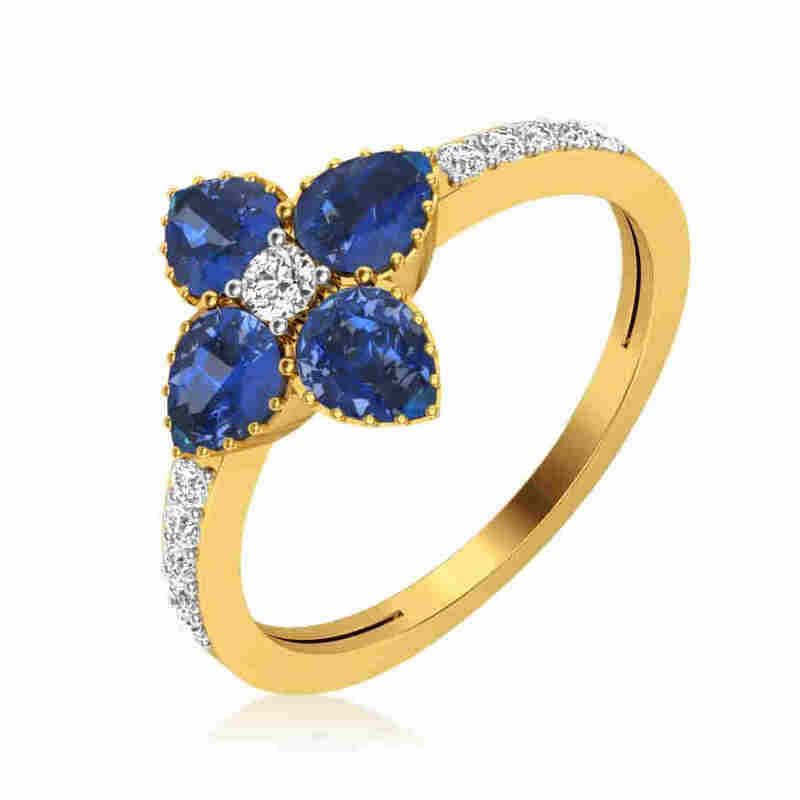 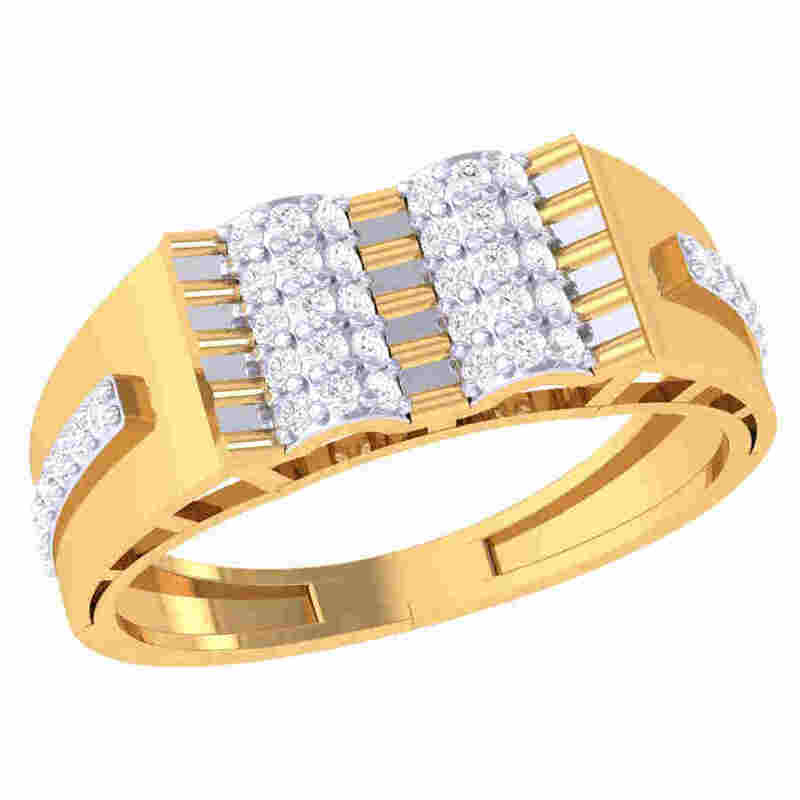 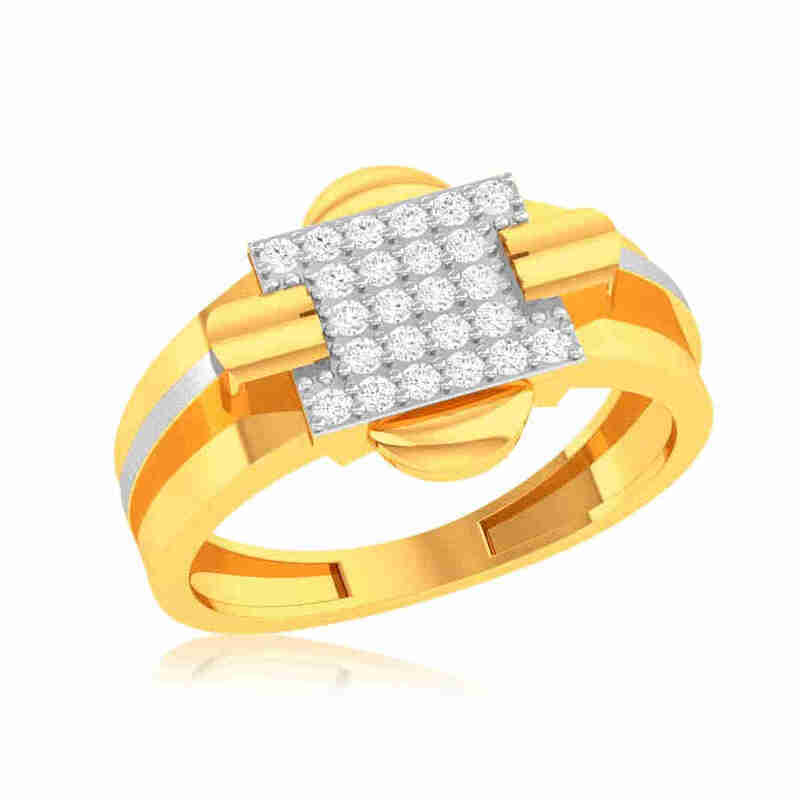 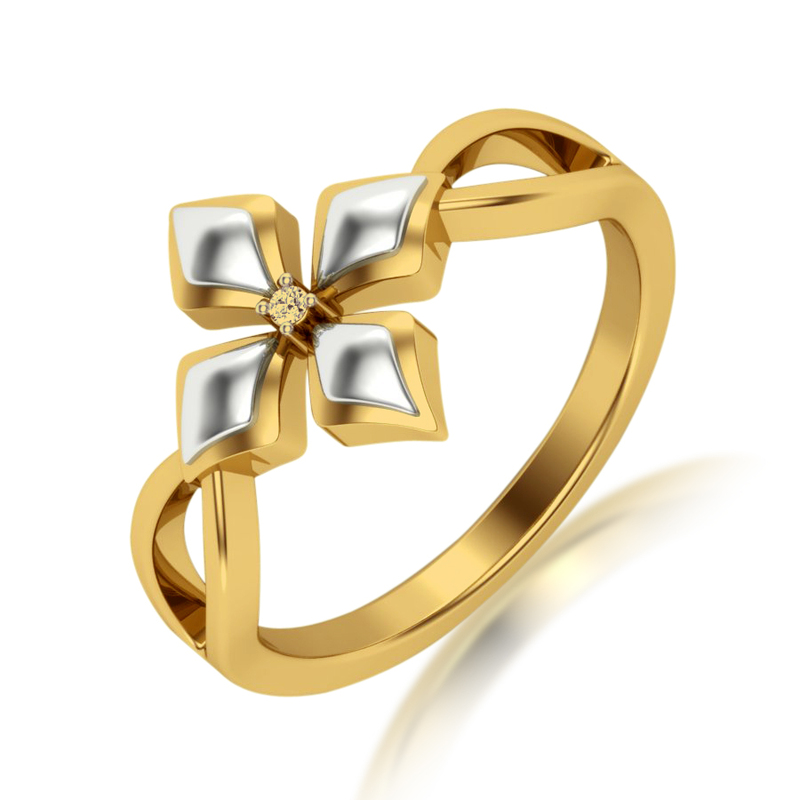 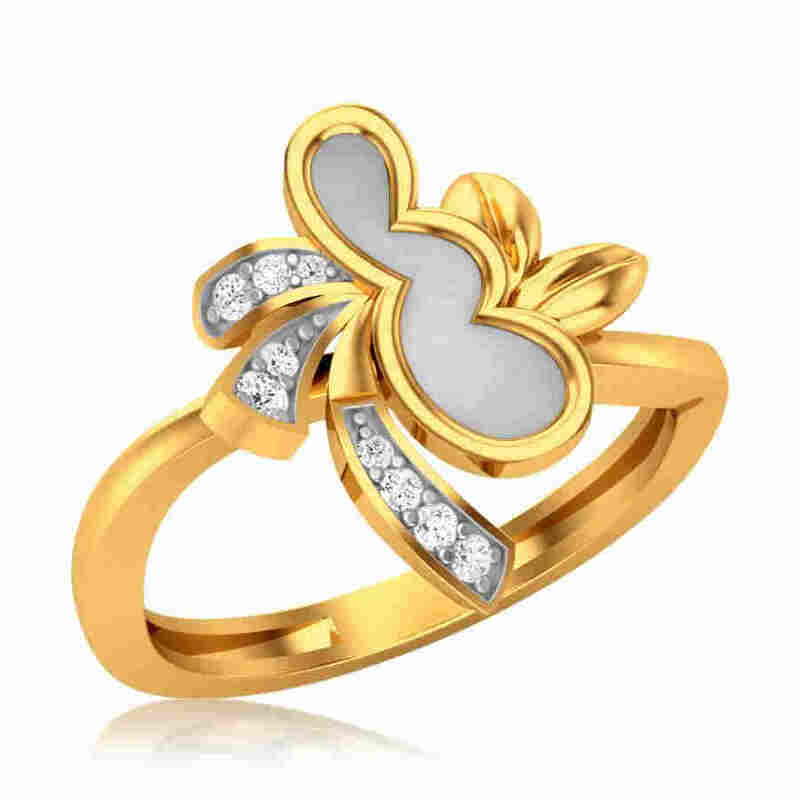 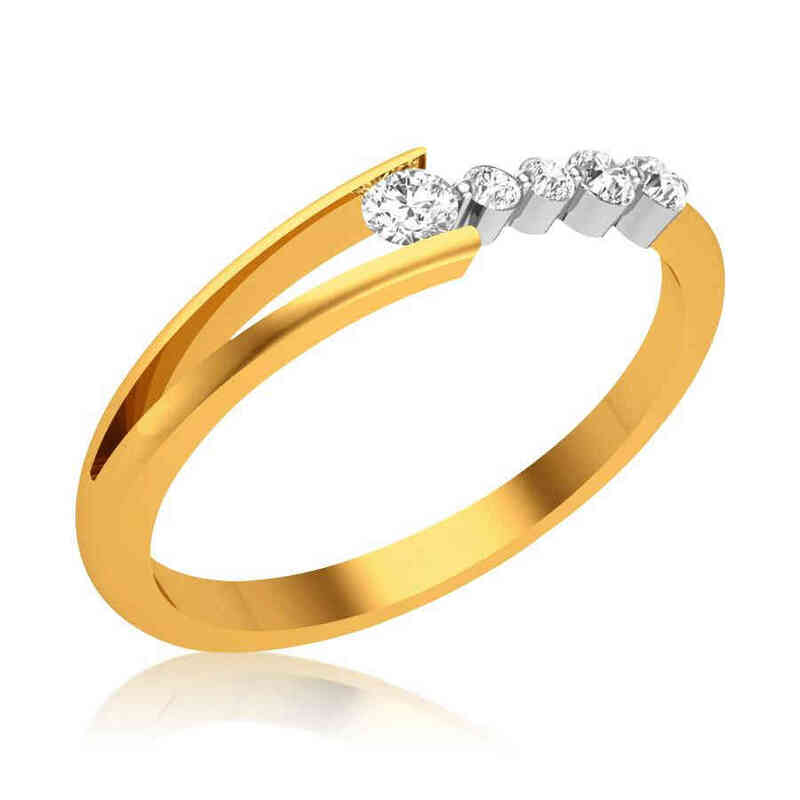 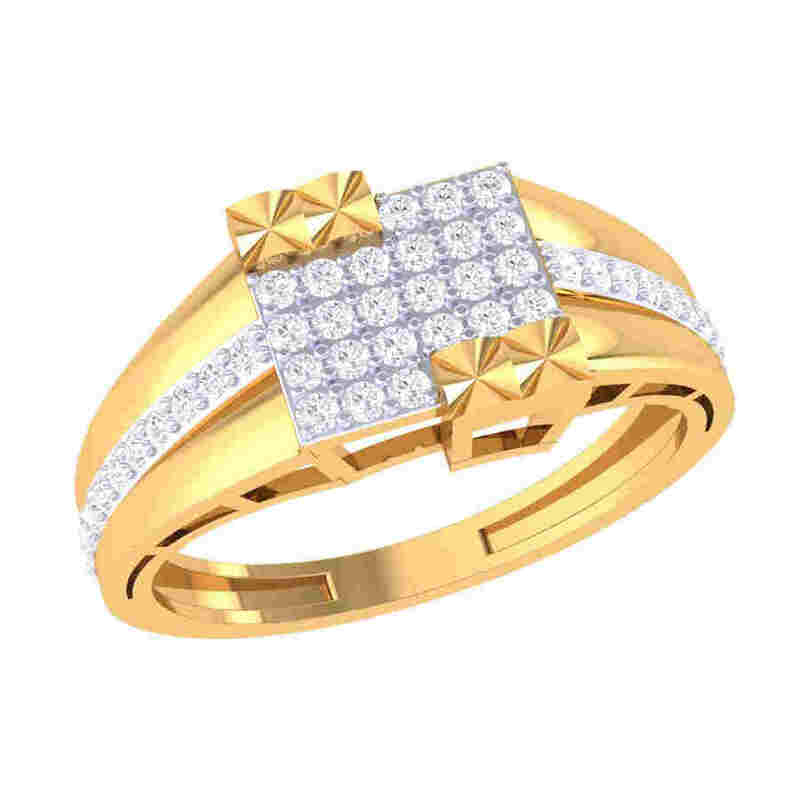 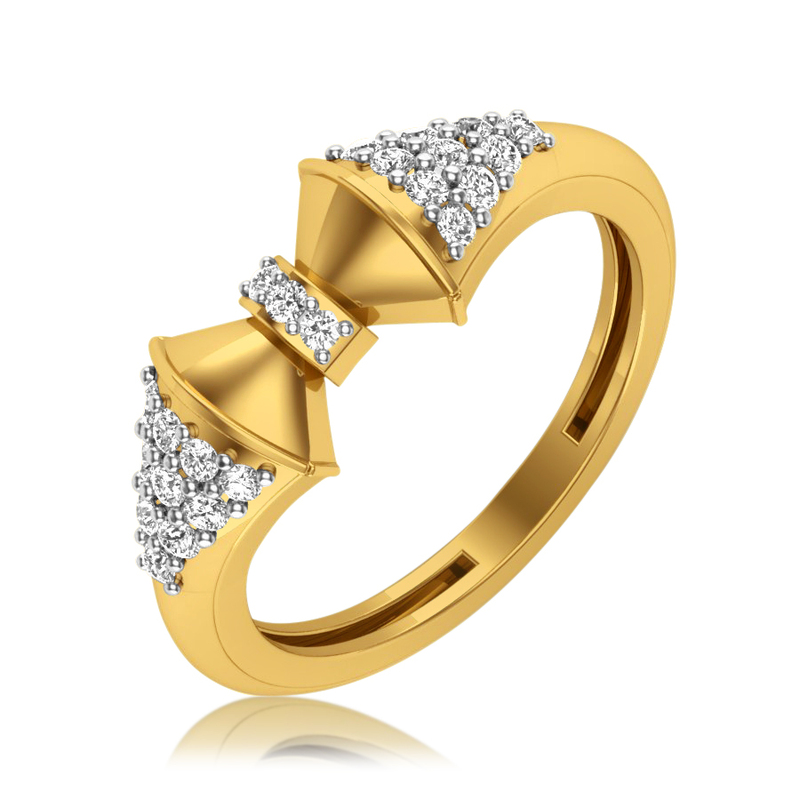 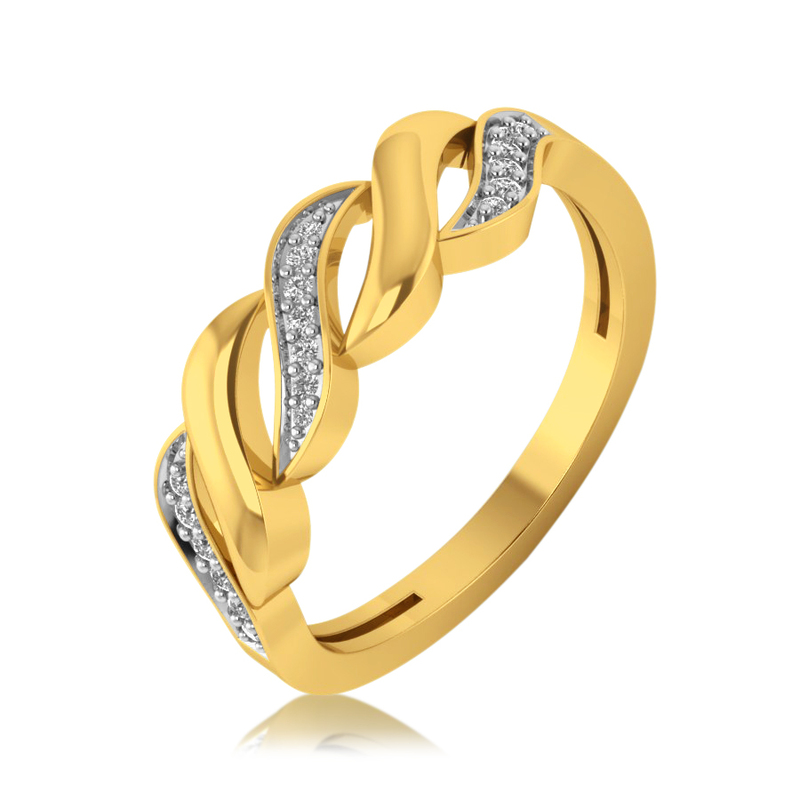 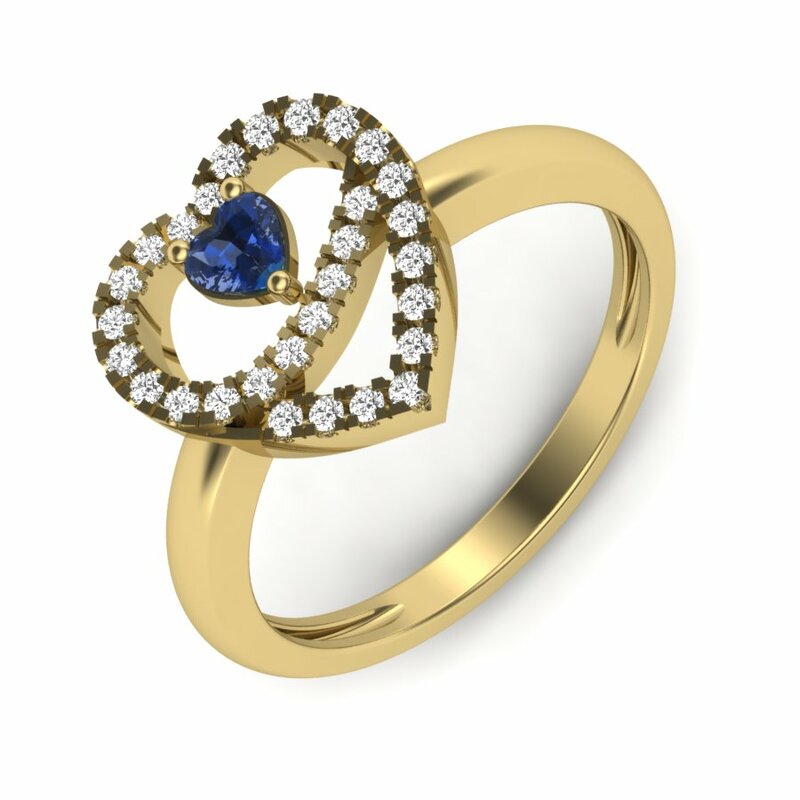 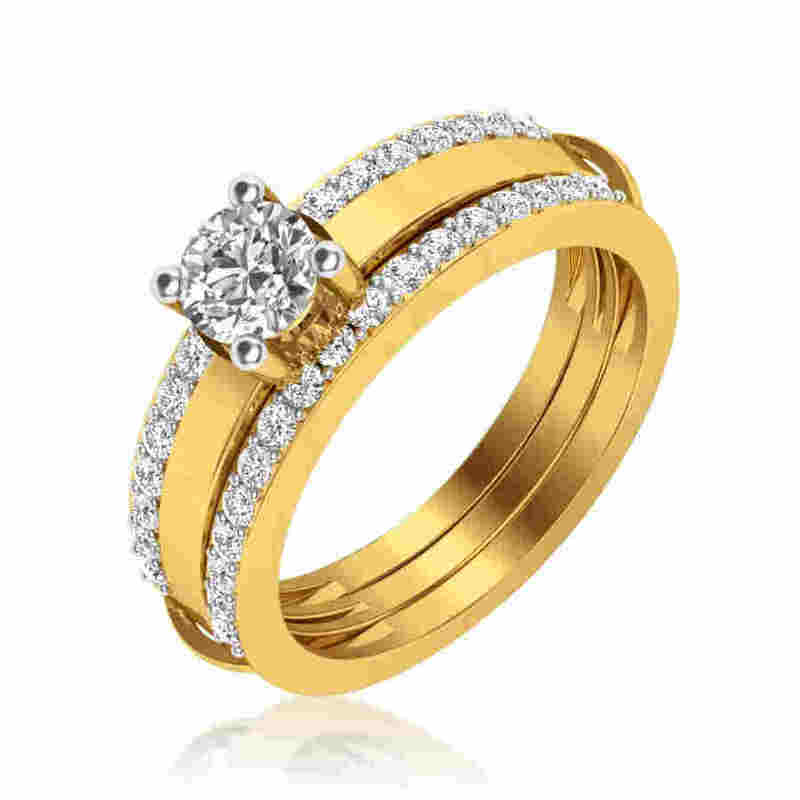 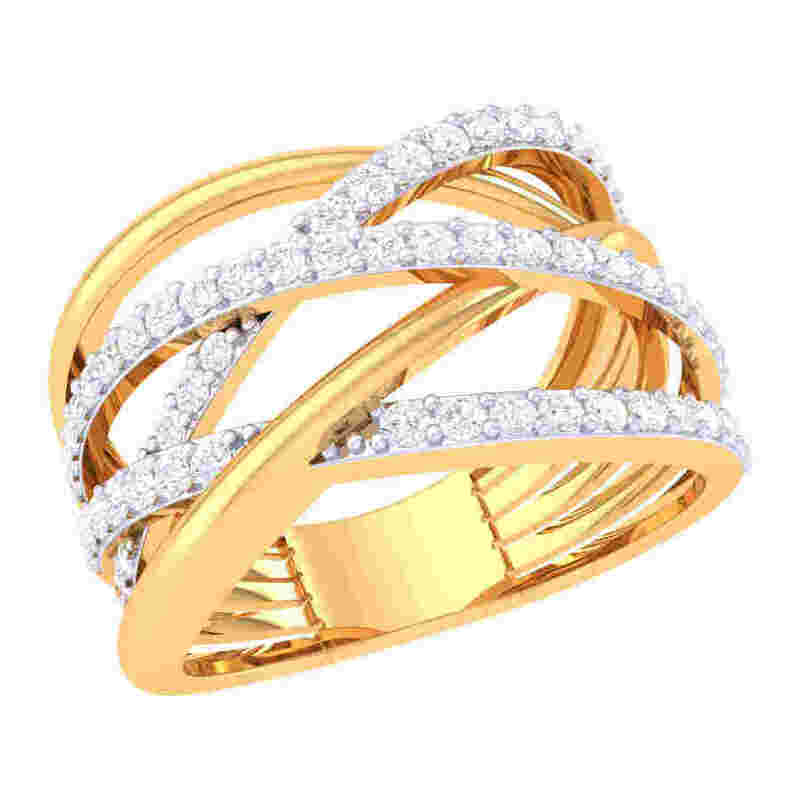 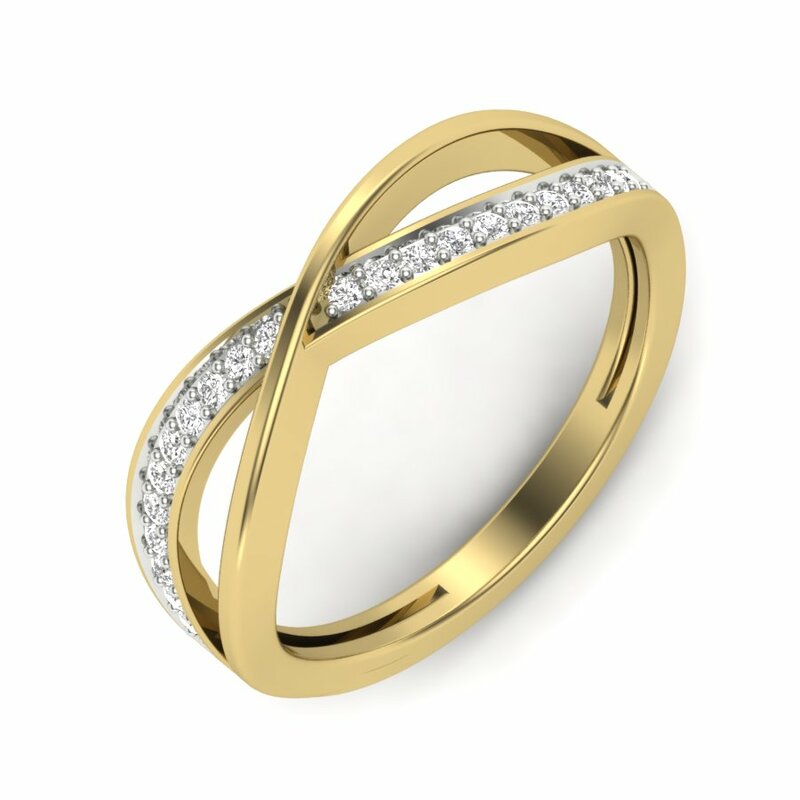 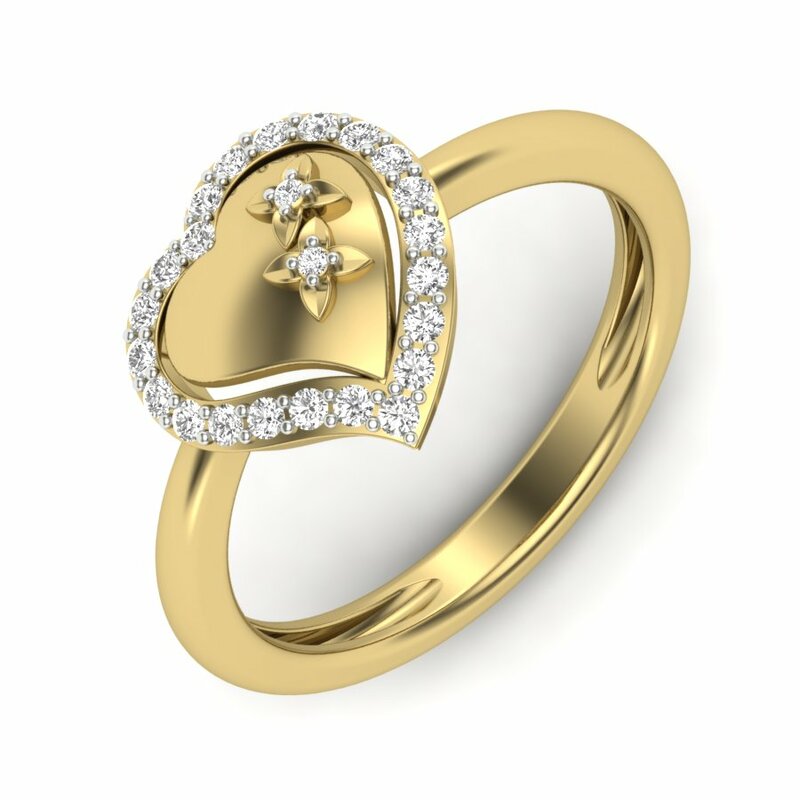 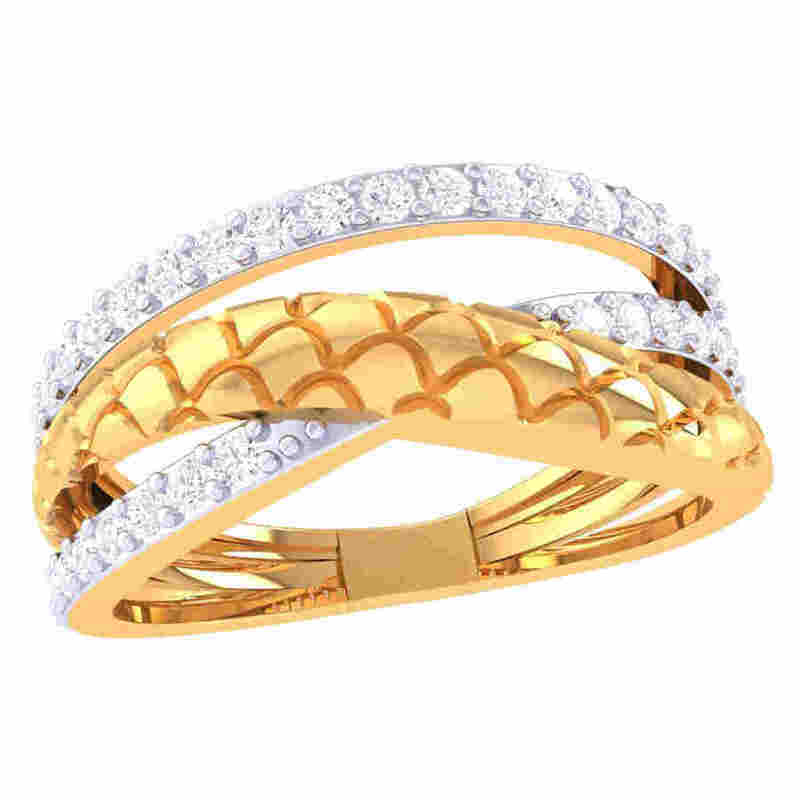 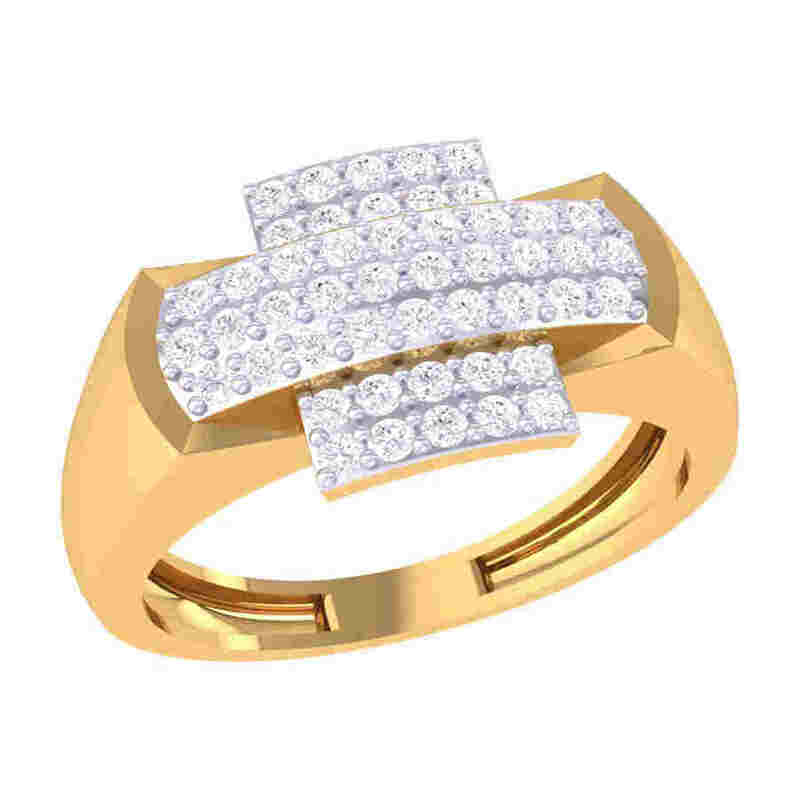 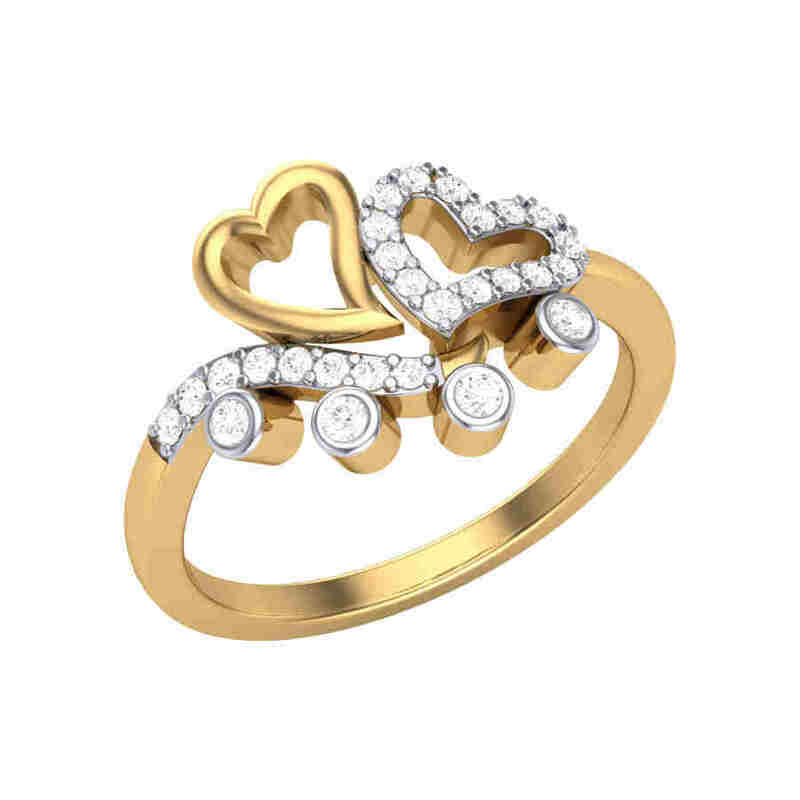 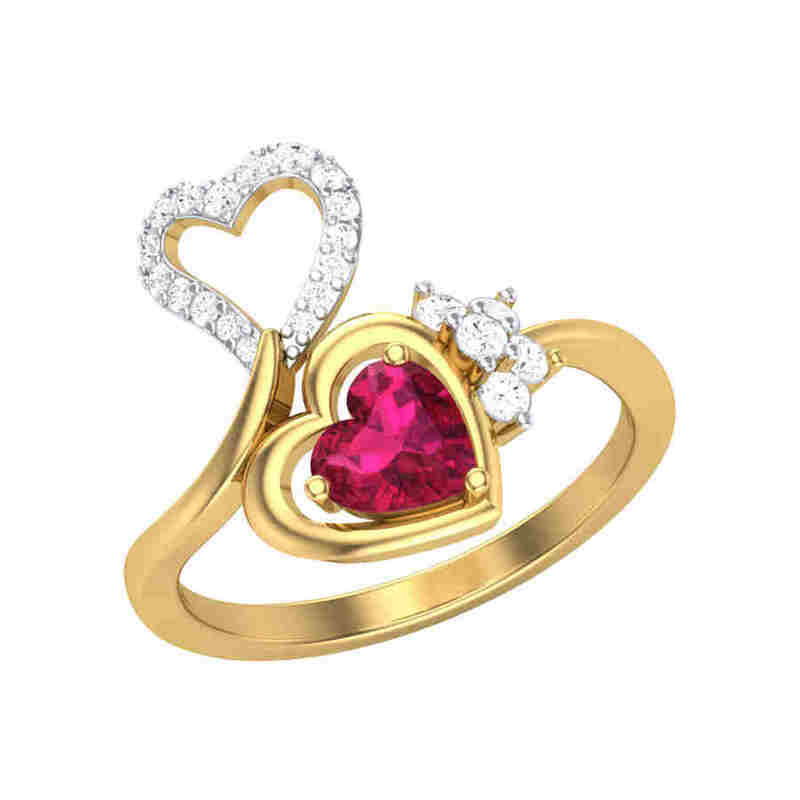 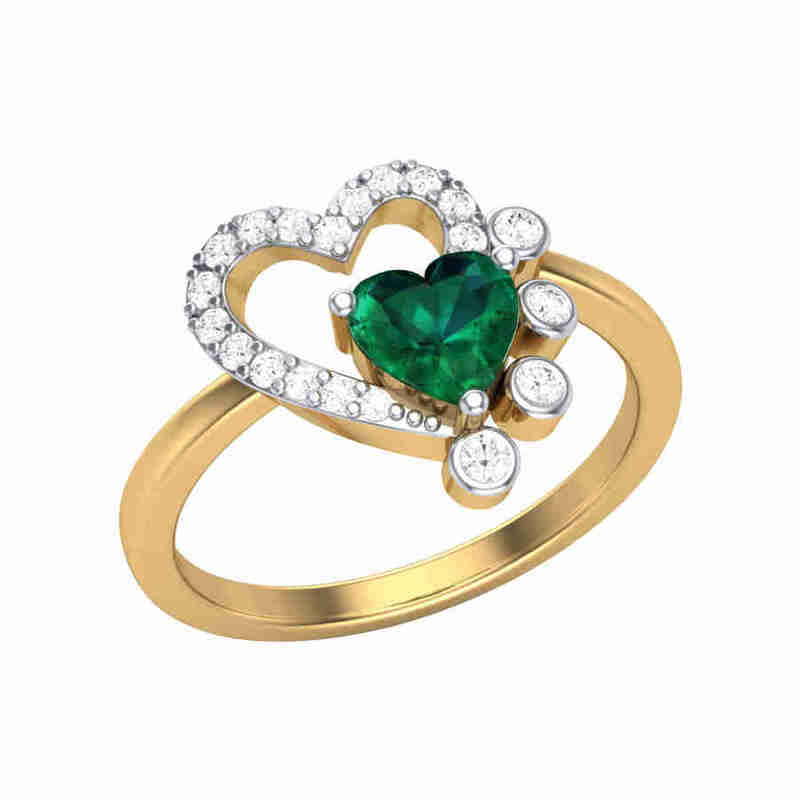 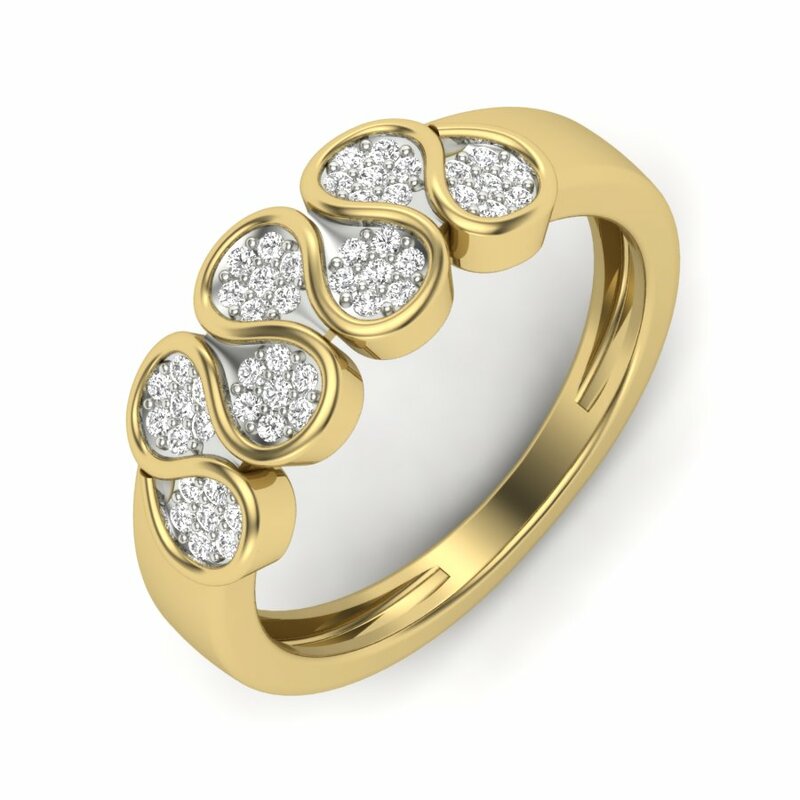 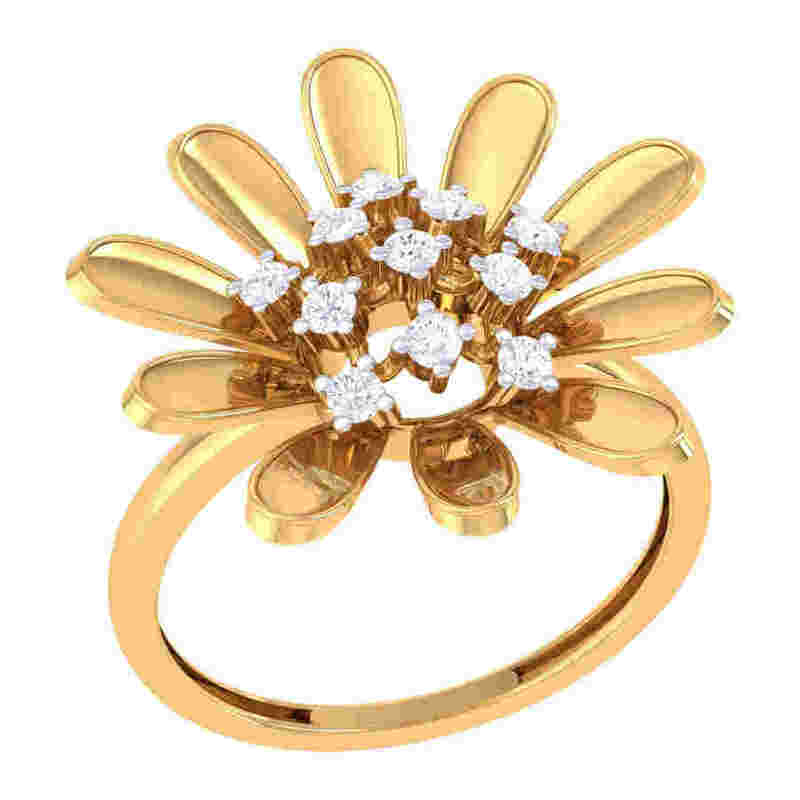 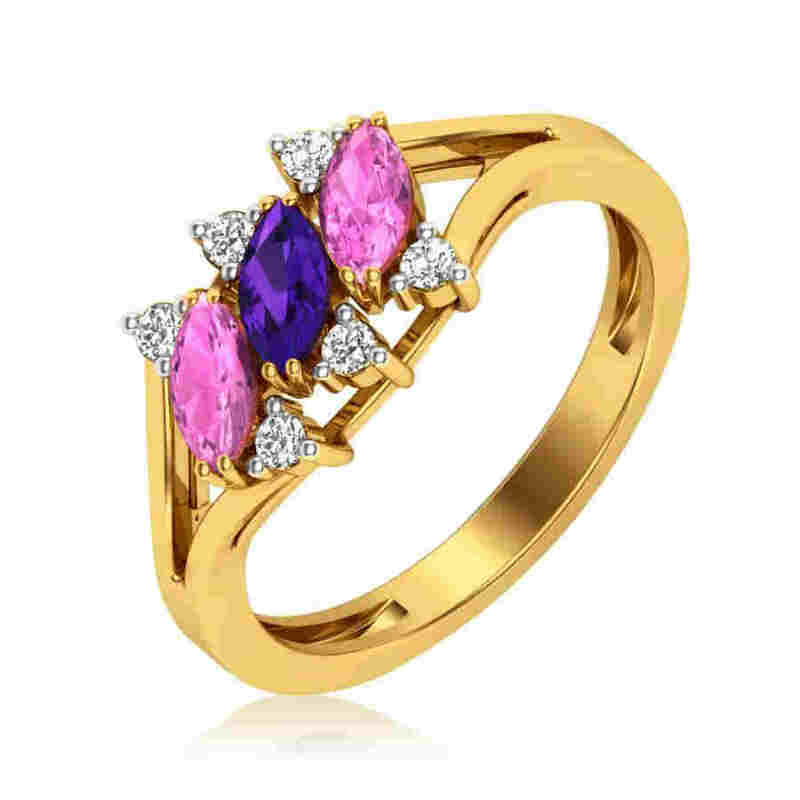 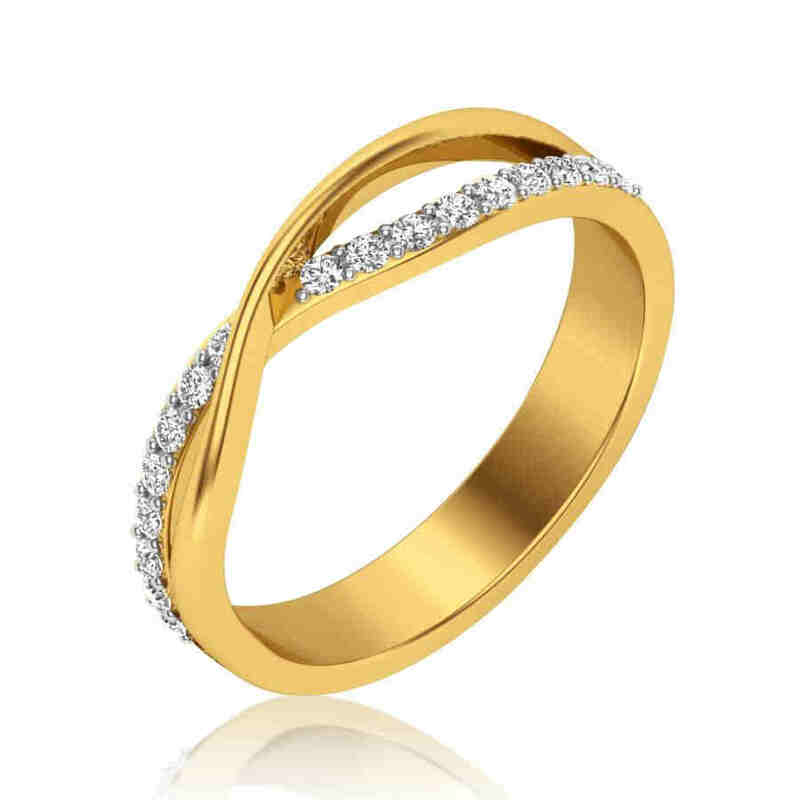 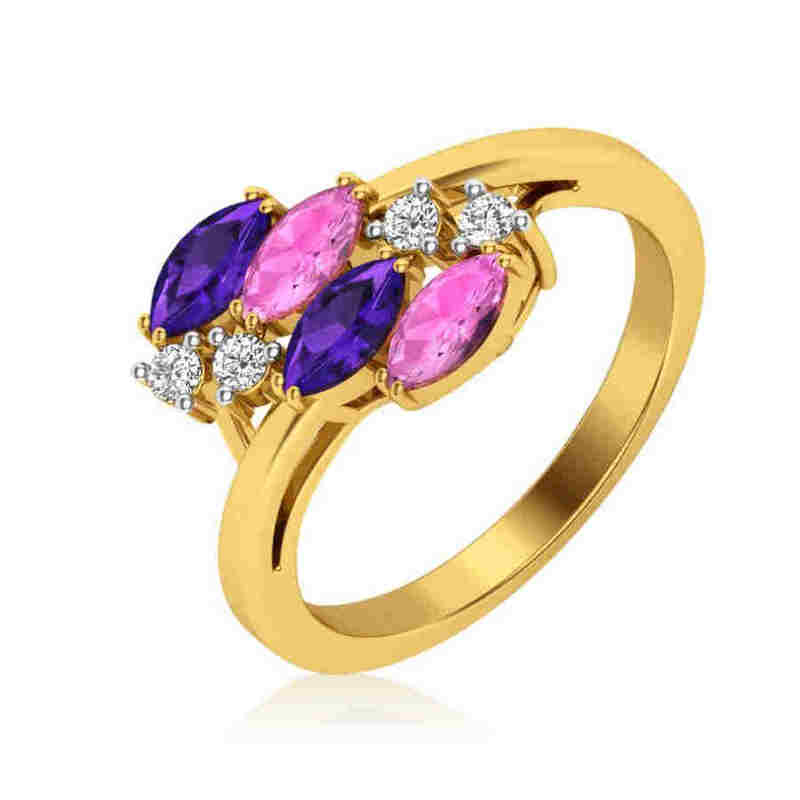 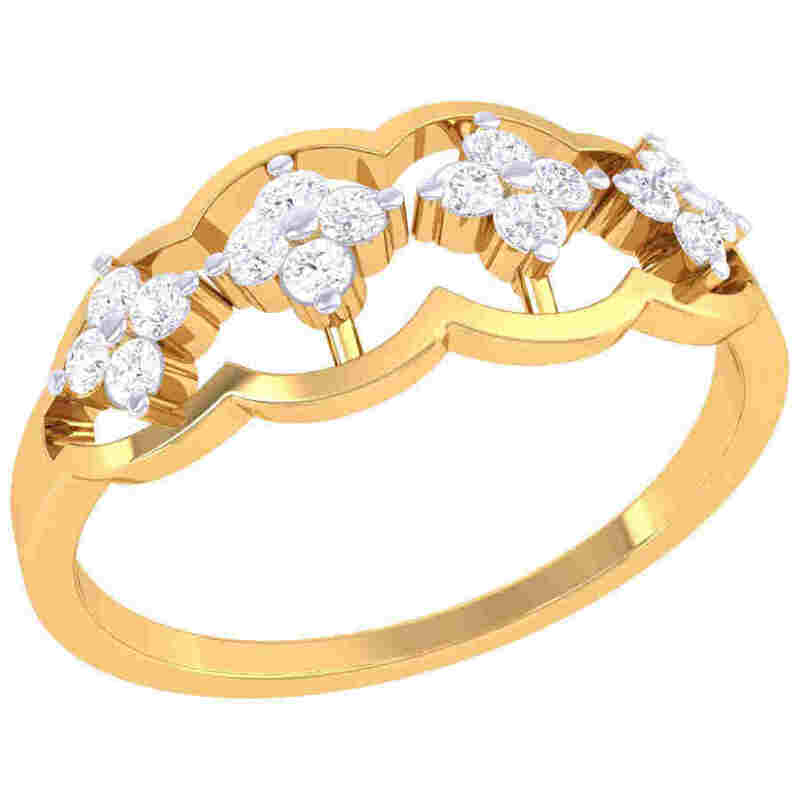 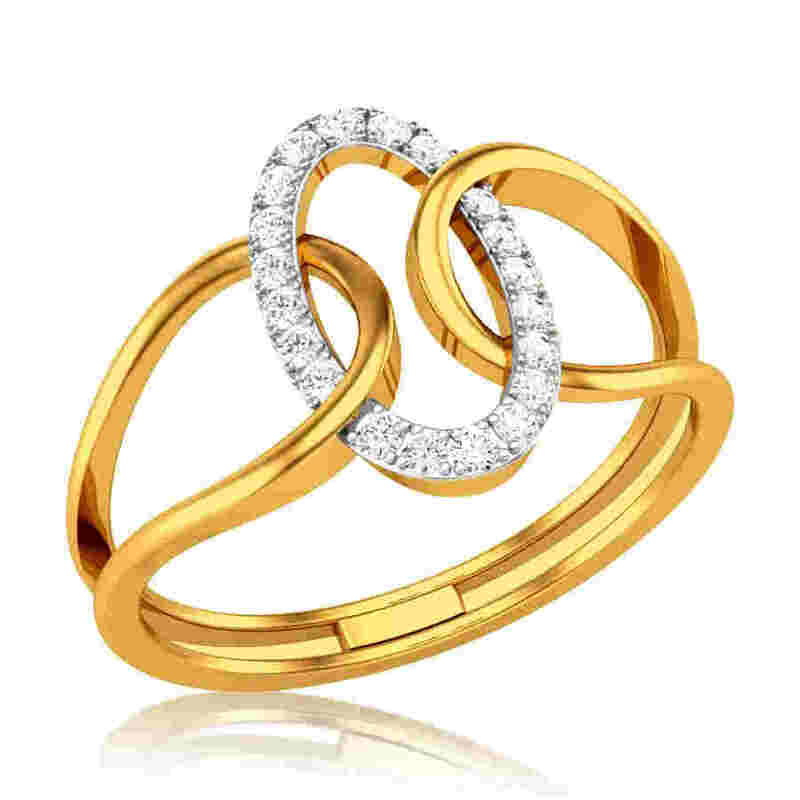 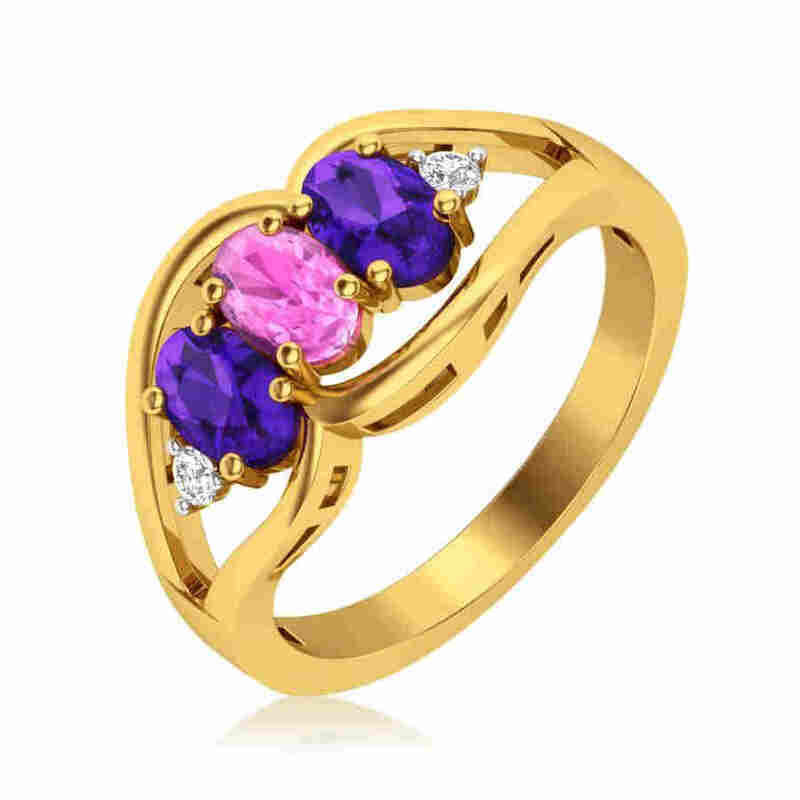 Our rings selection is replete with stylish and spectacular pieces that are apt for engagements, weddings, anniversaries or for that matter any special occasion that calls for showing your undying love for a special one. 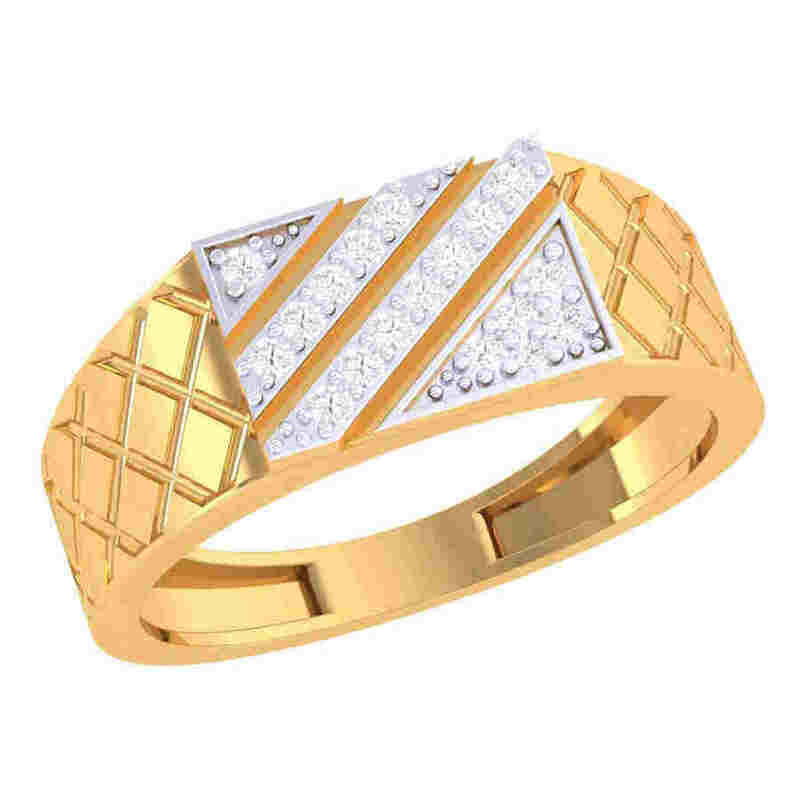 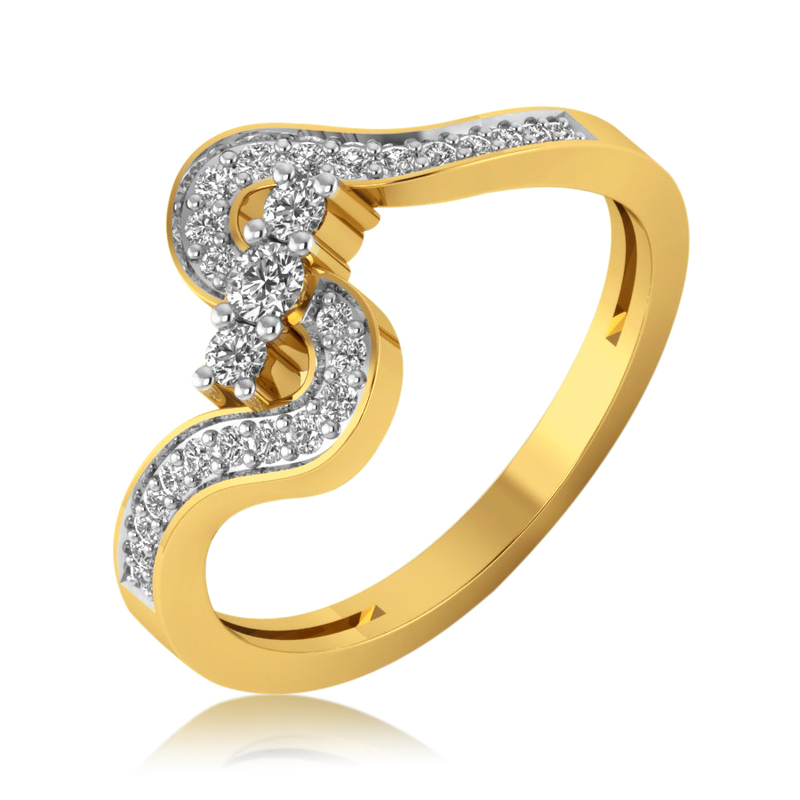 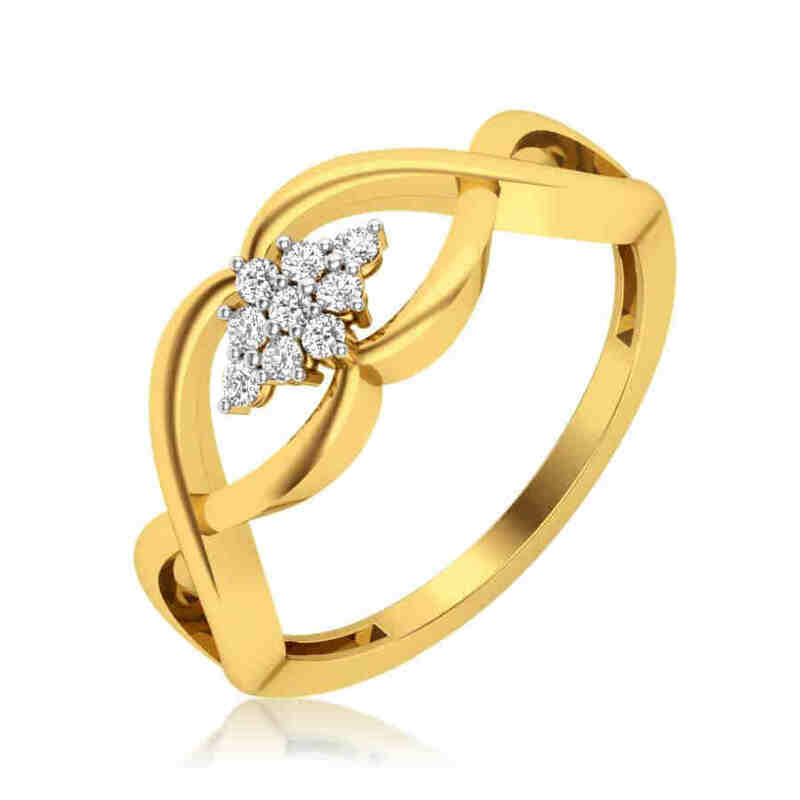 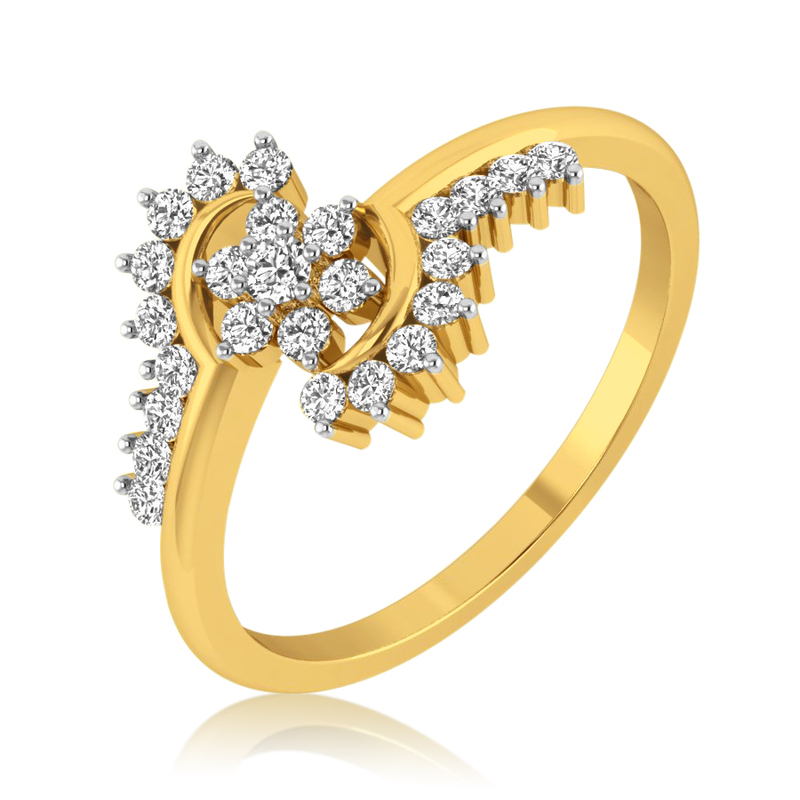 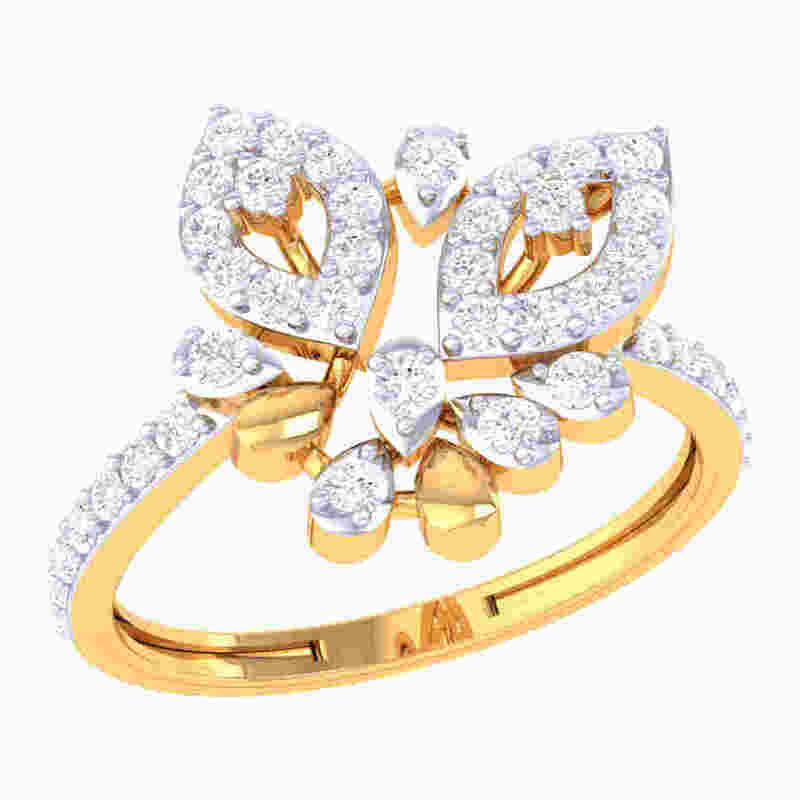 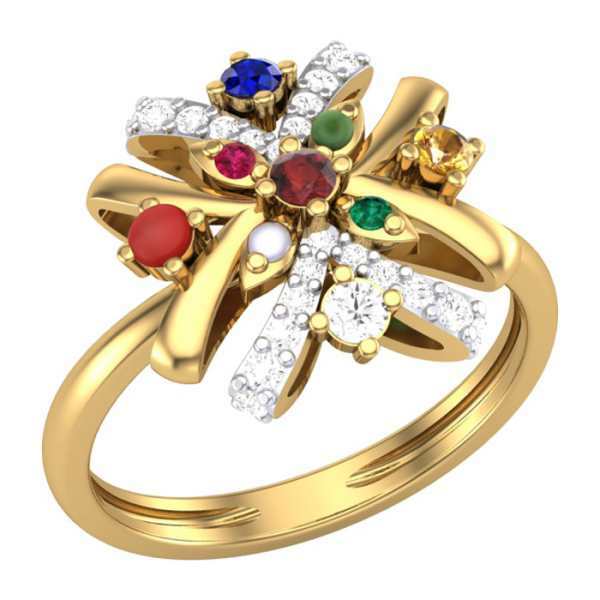 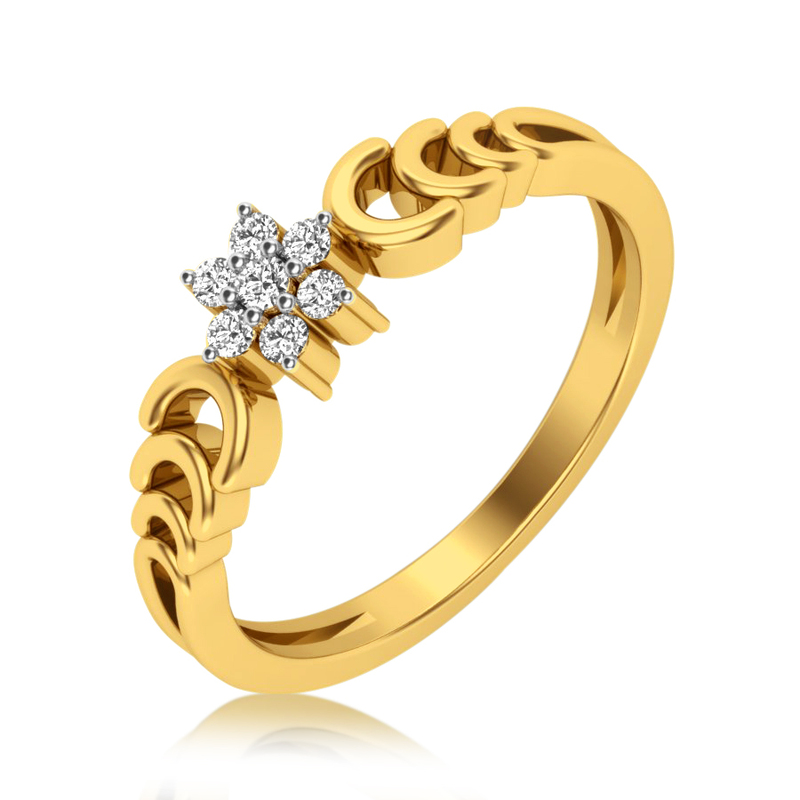 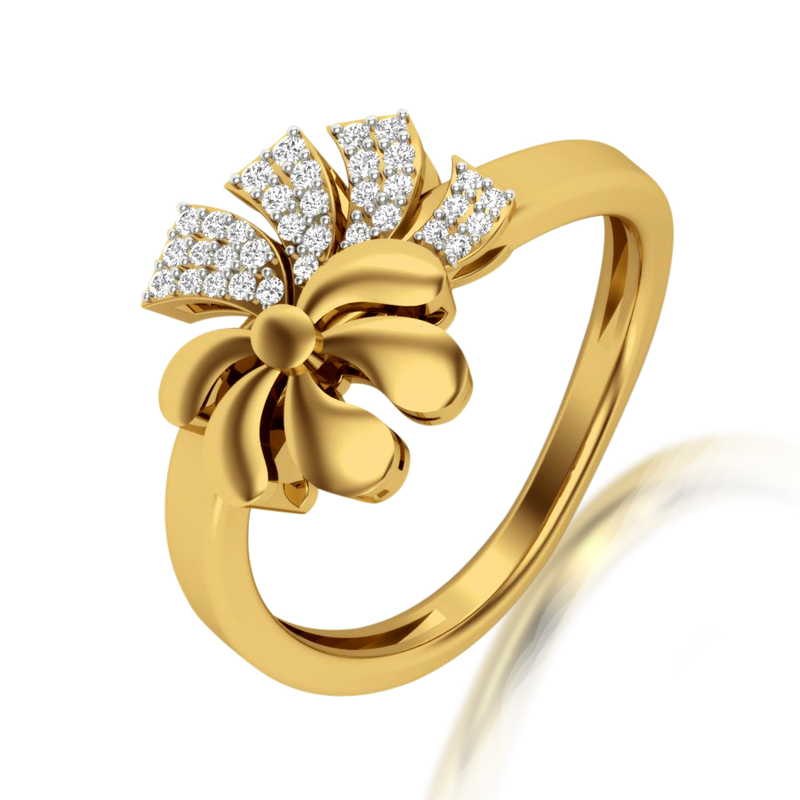 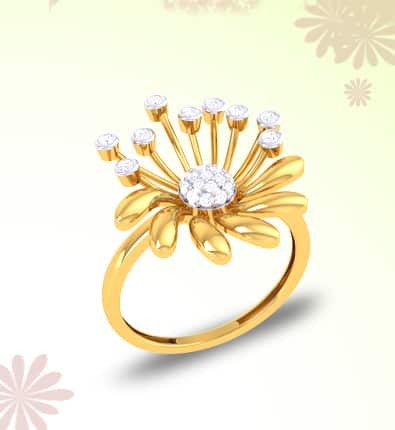 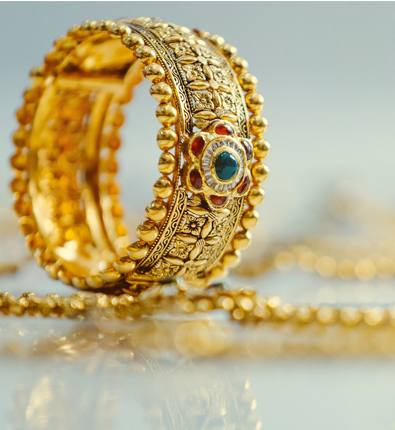 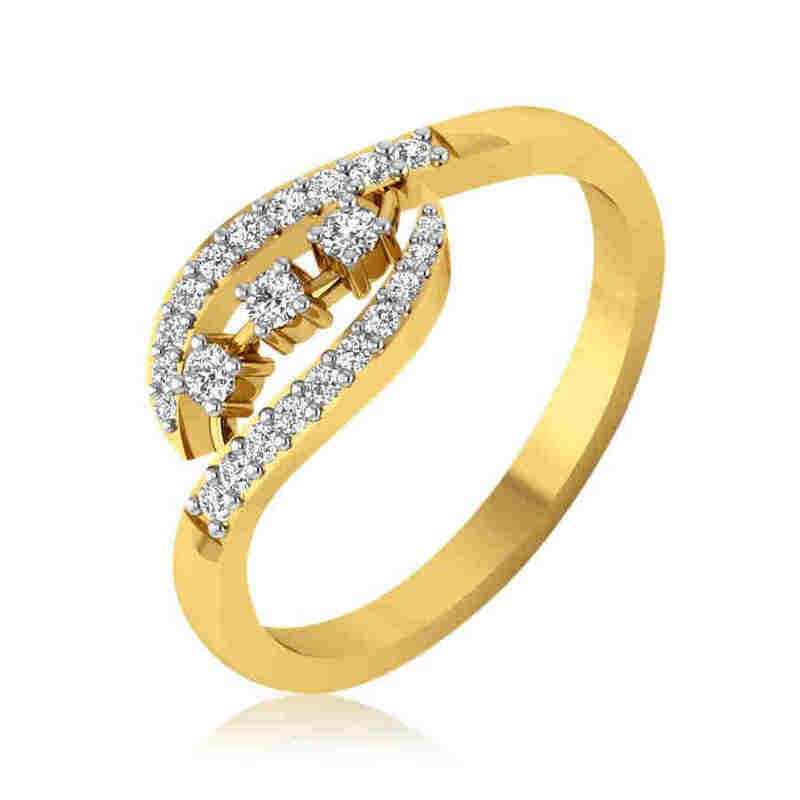 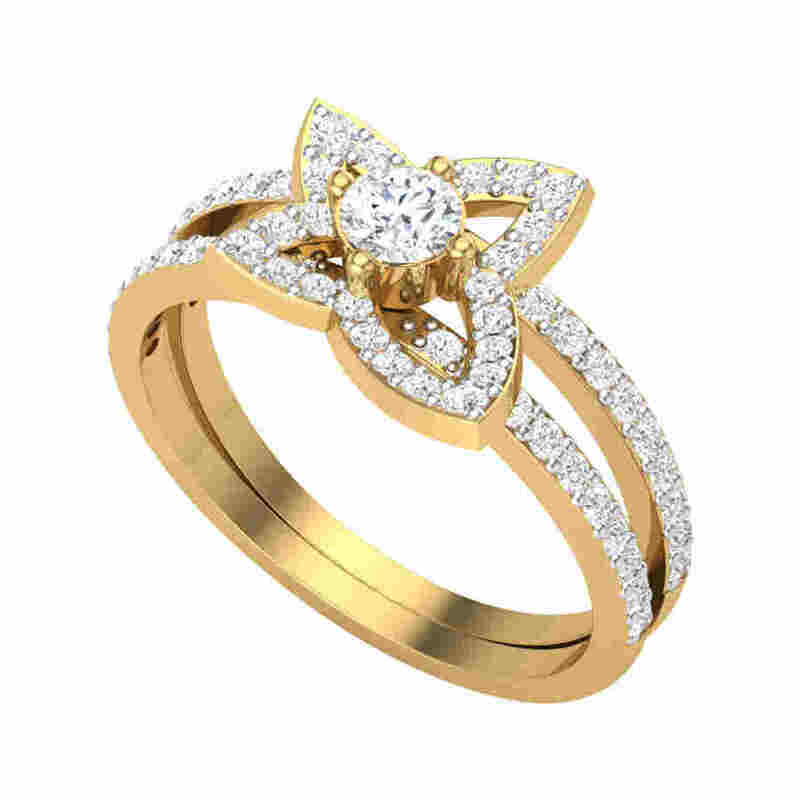 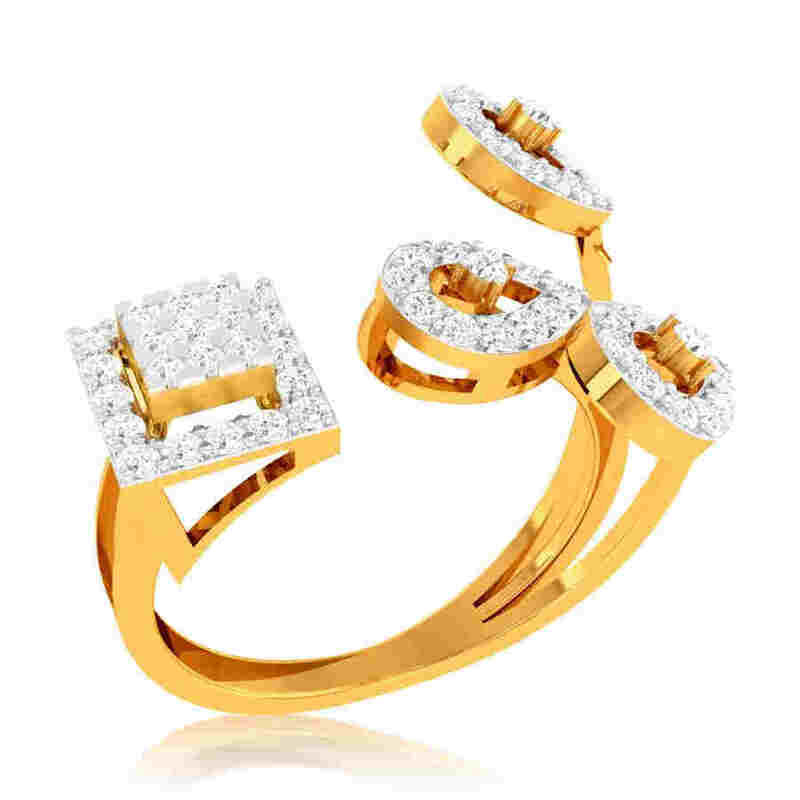 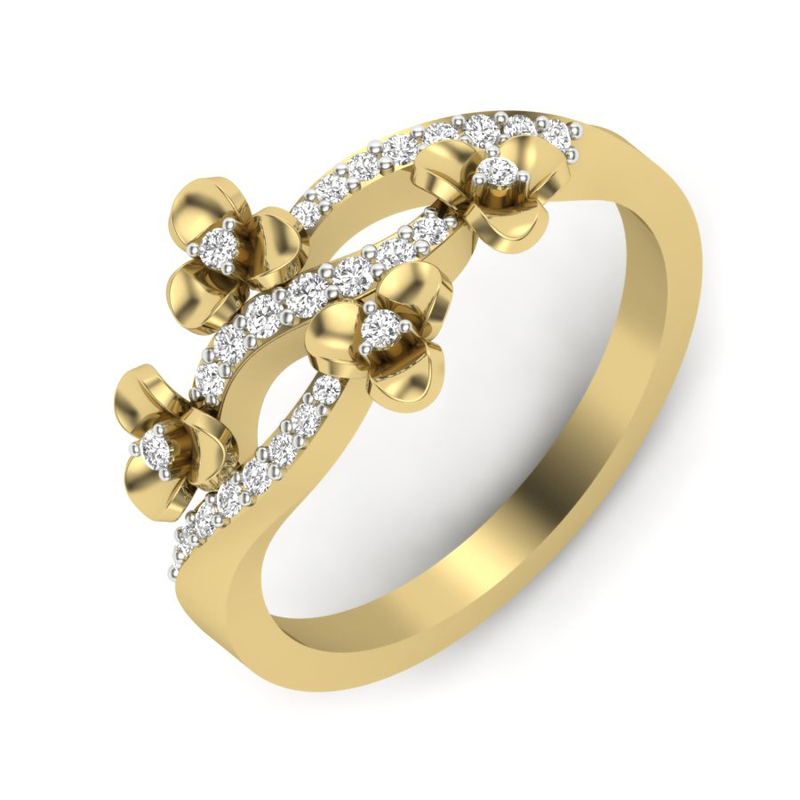 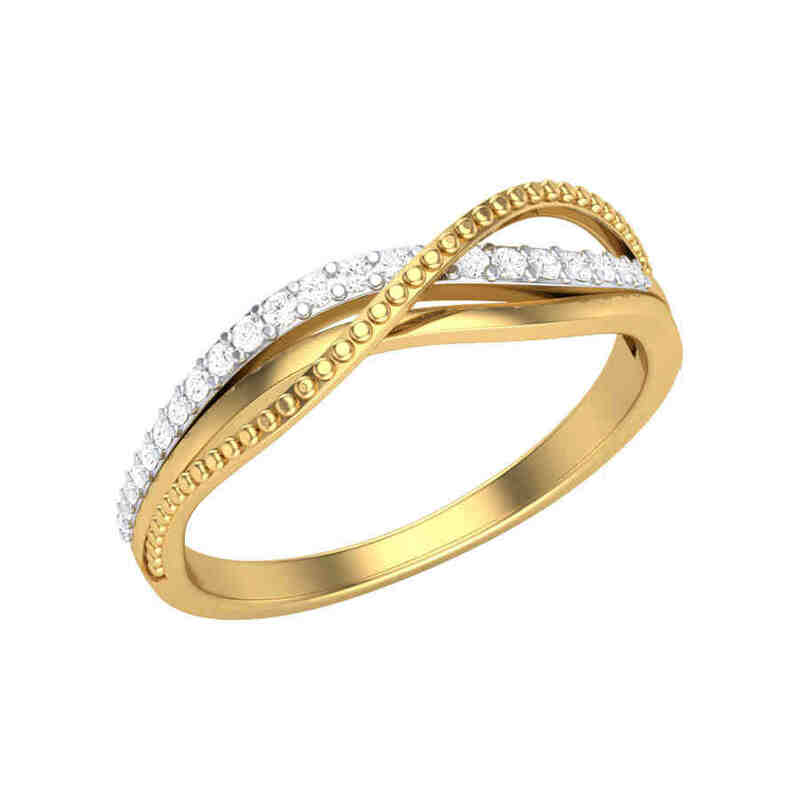 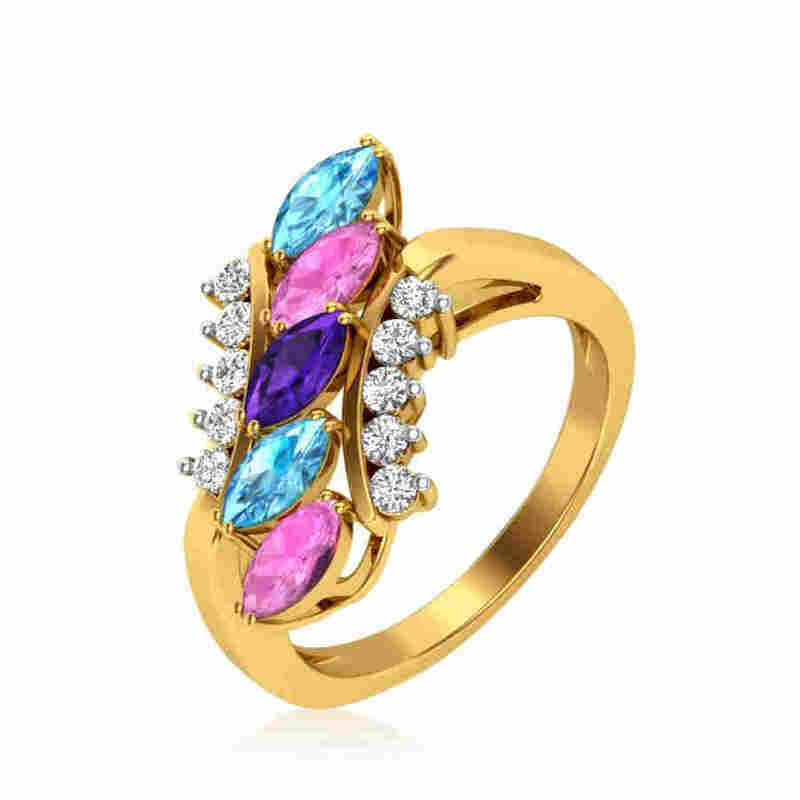 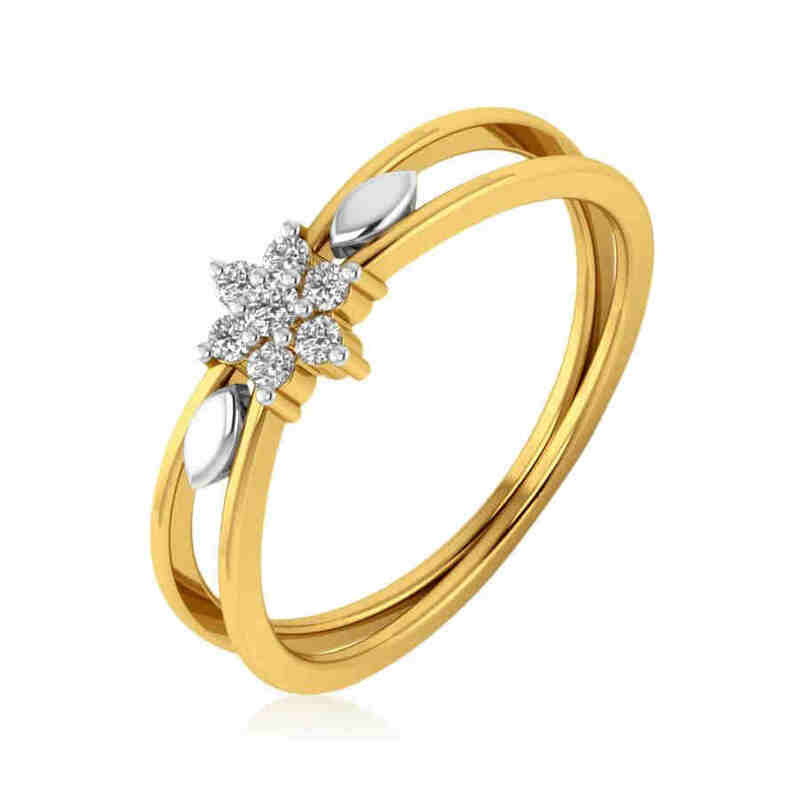 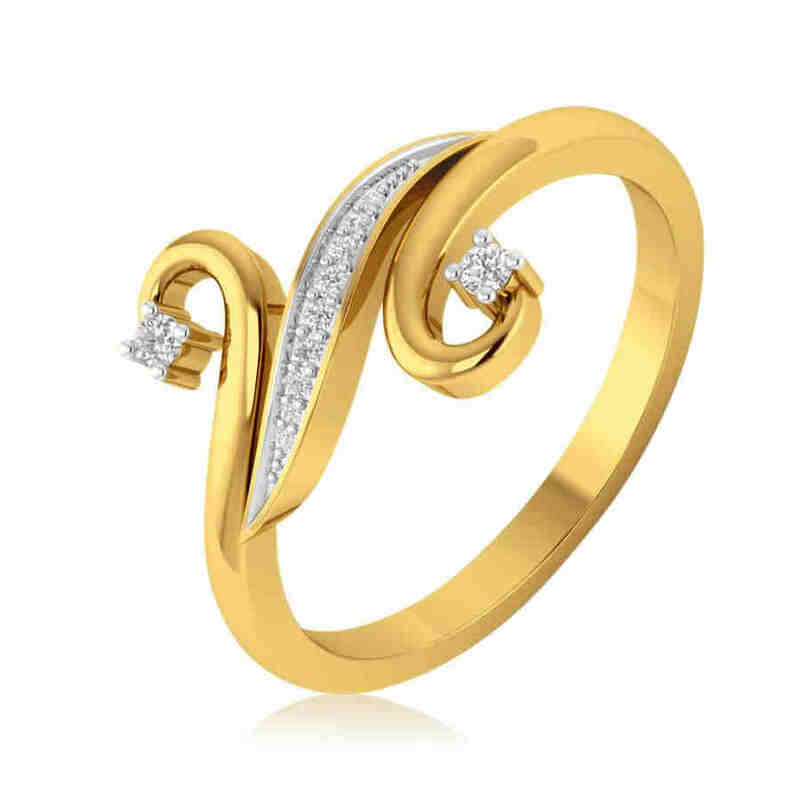 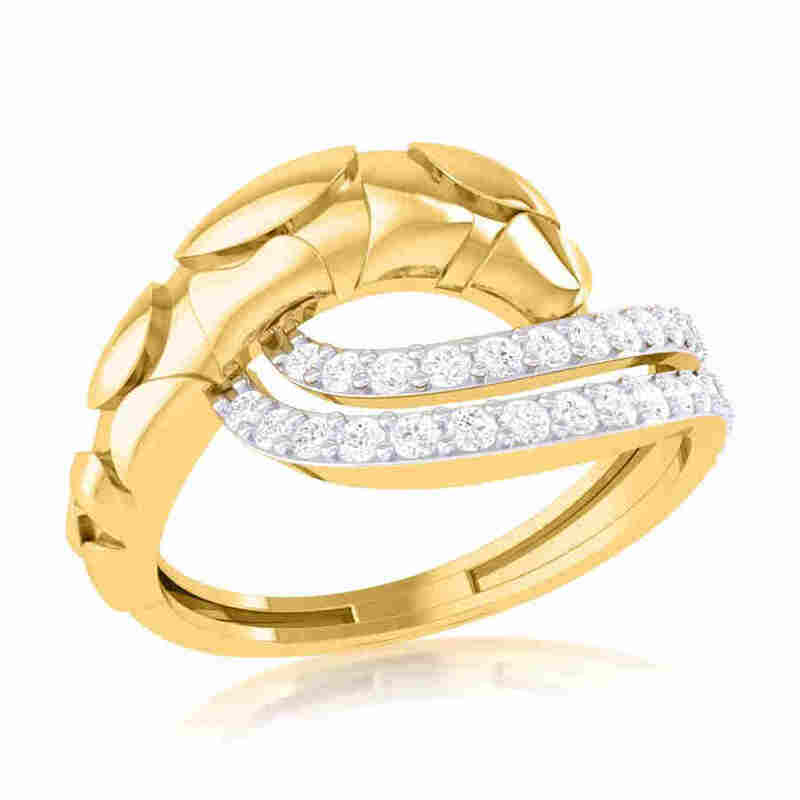 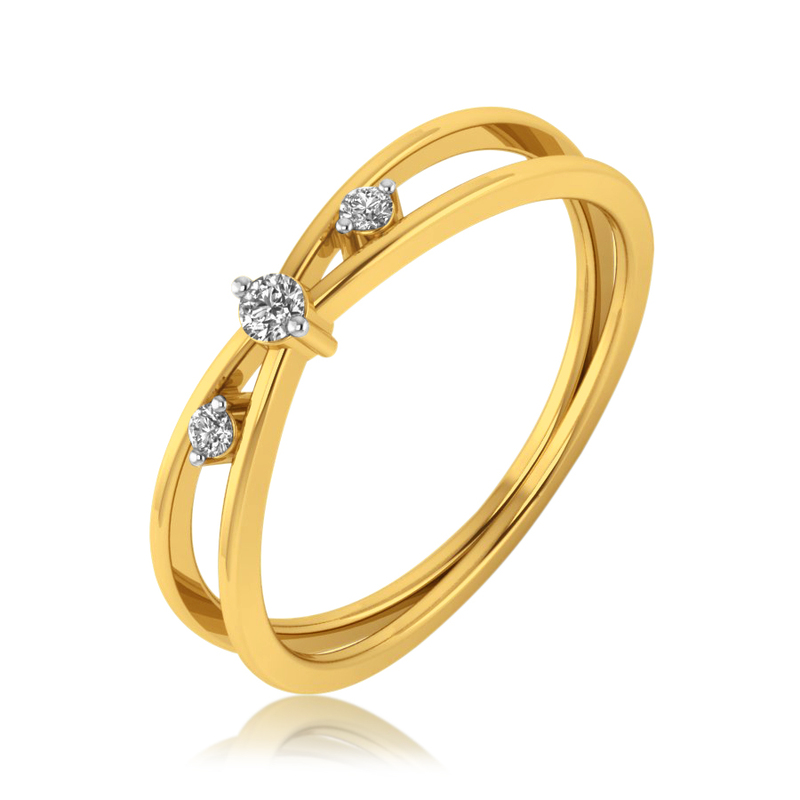 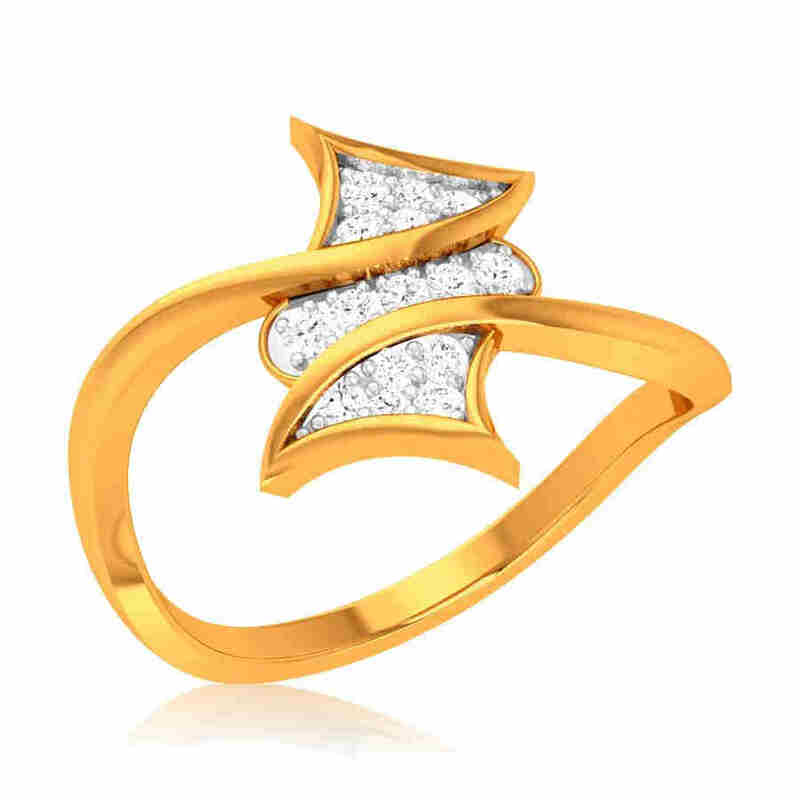 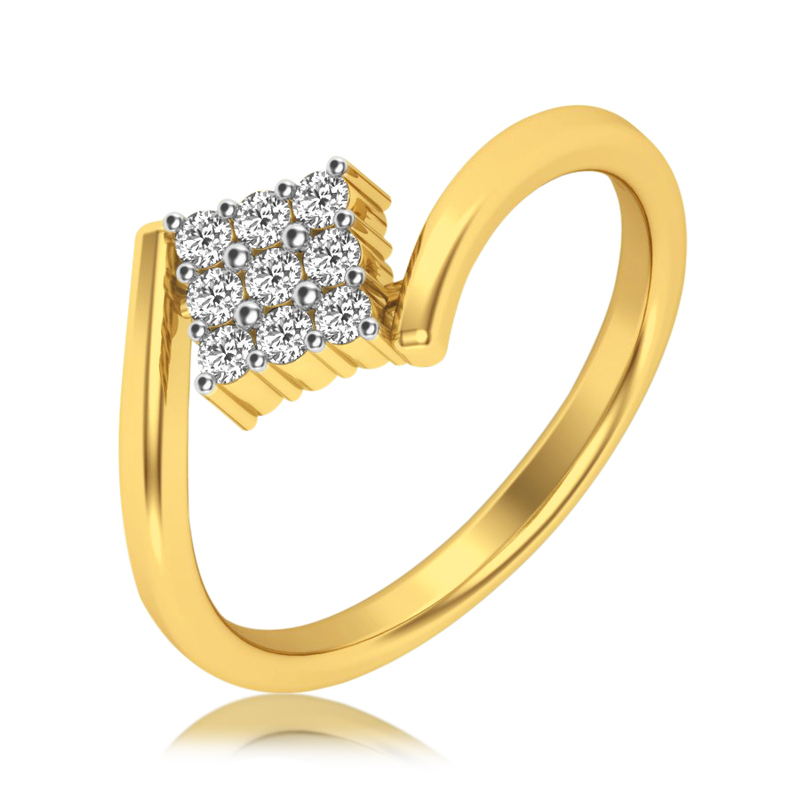 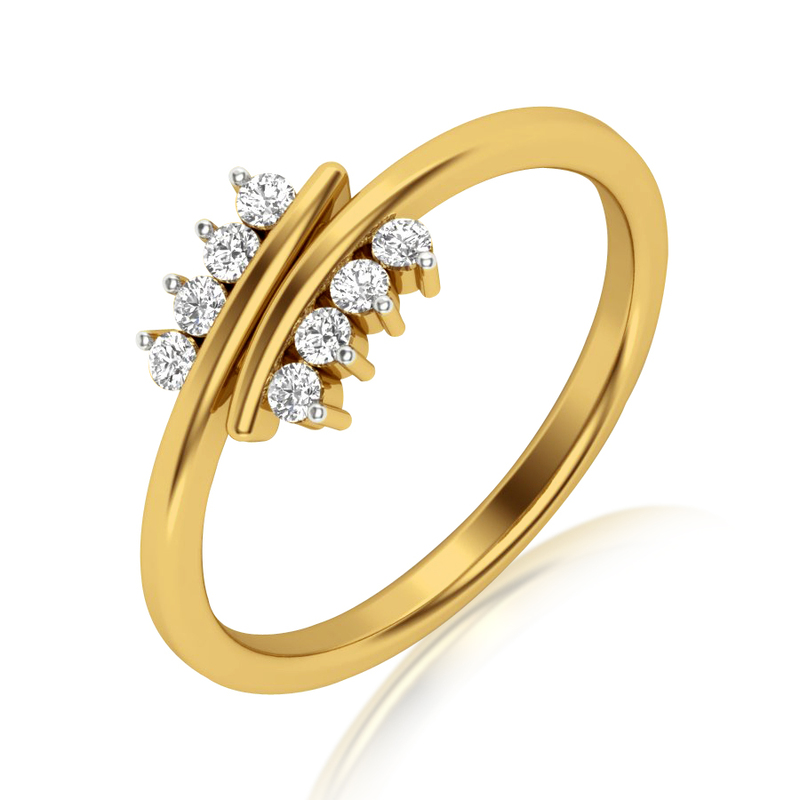 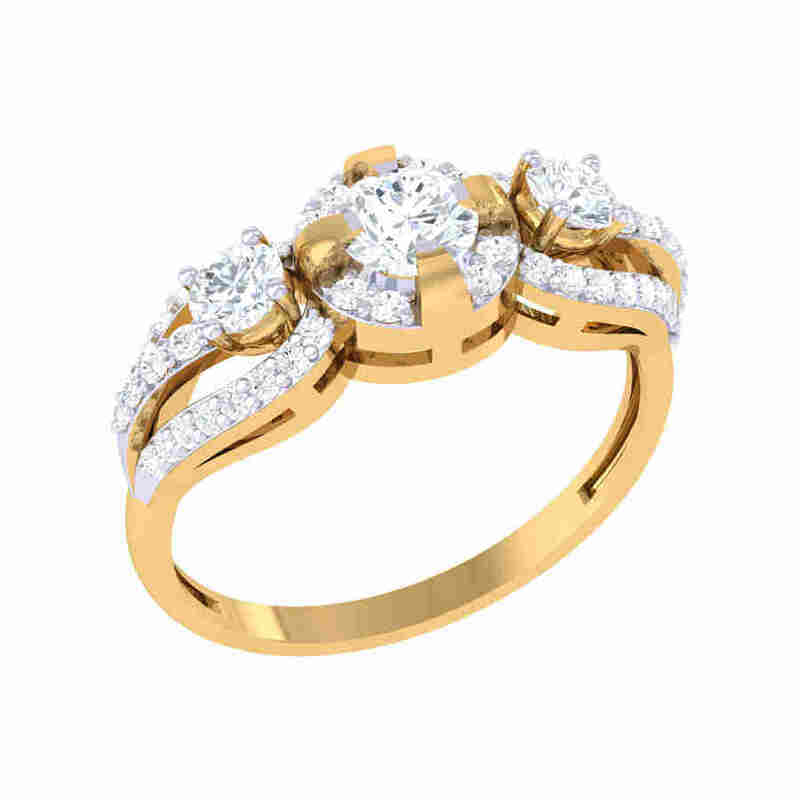 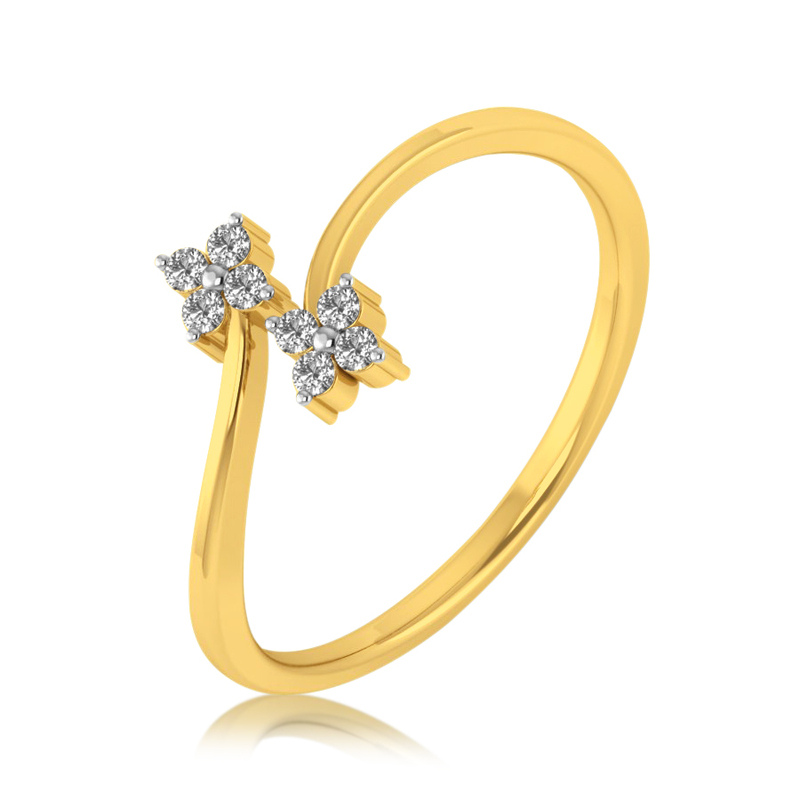 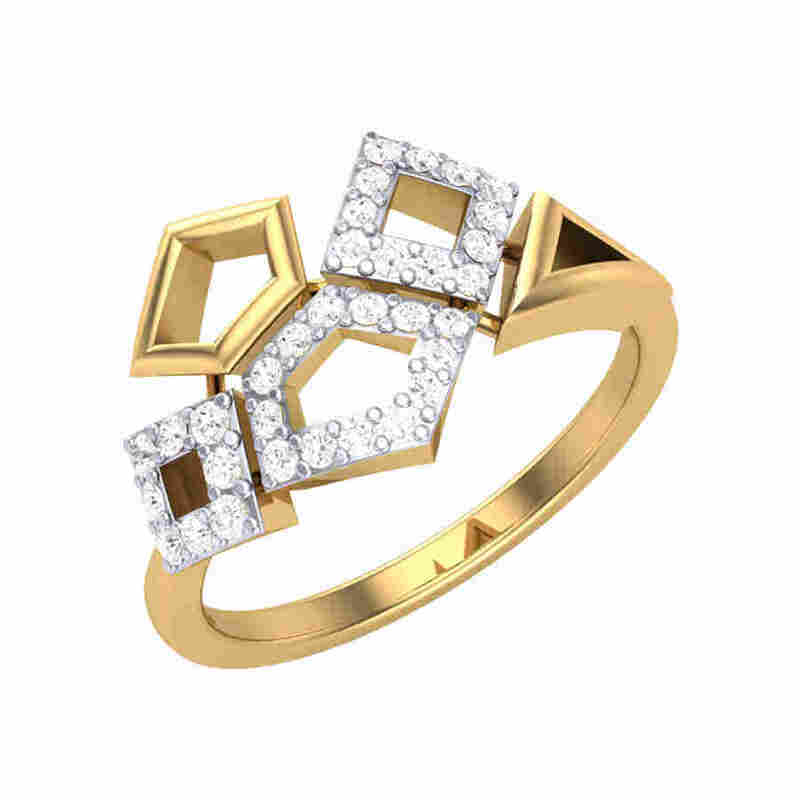 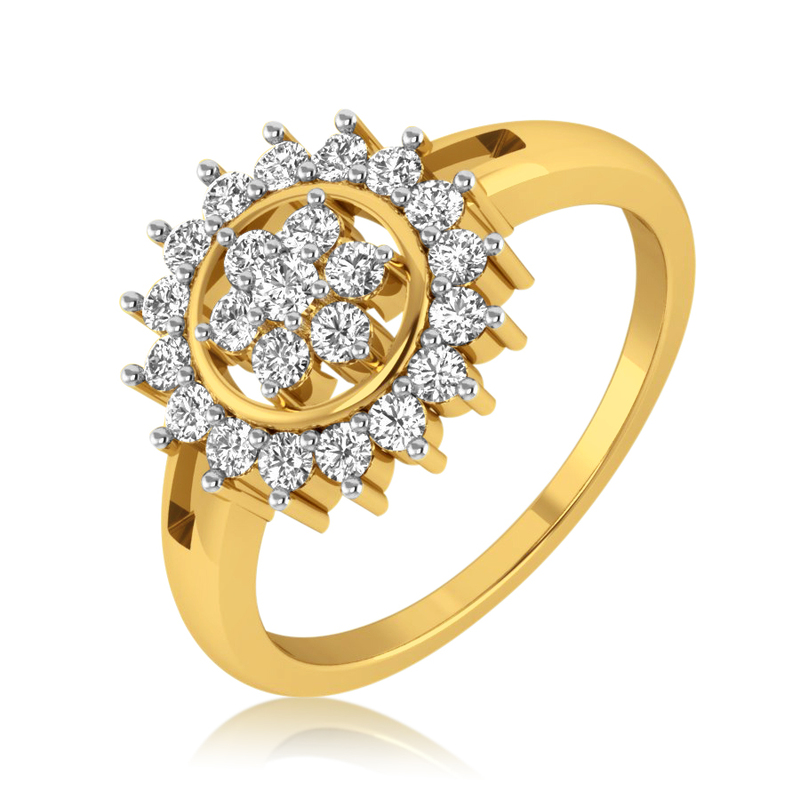 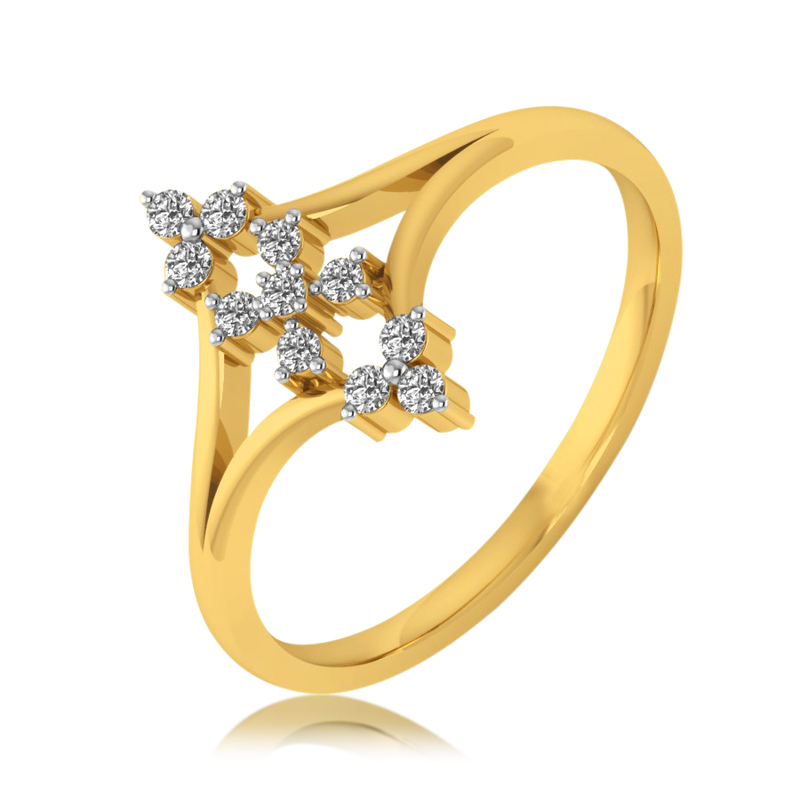 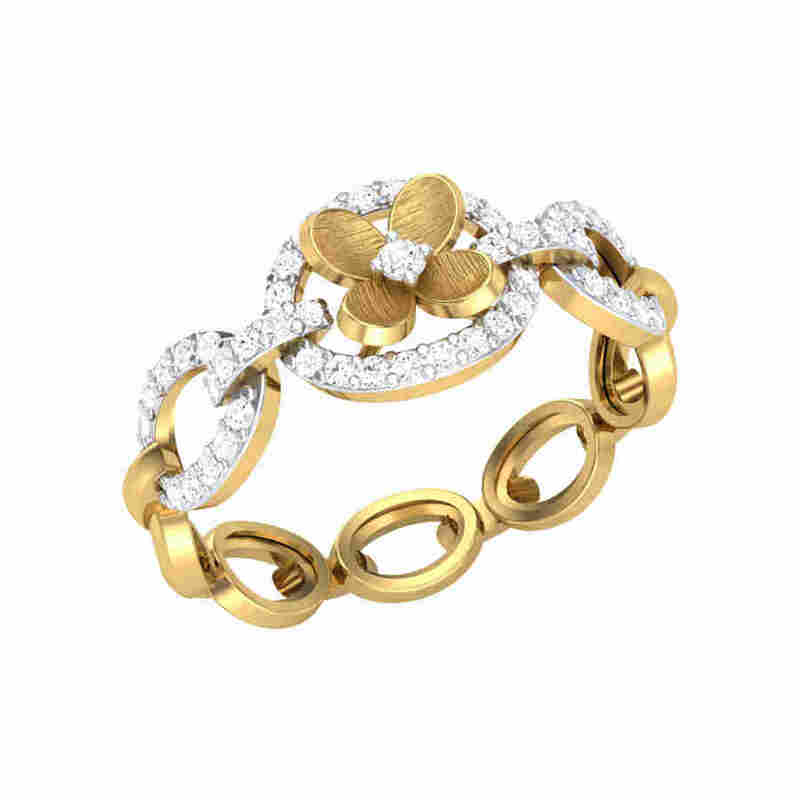 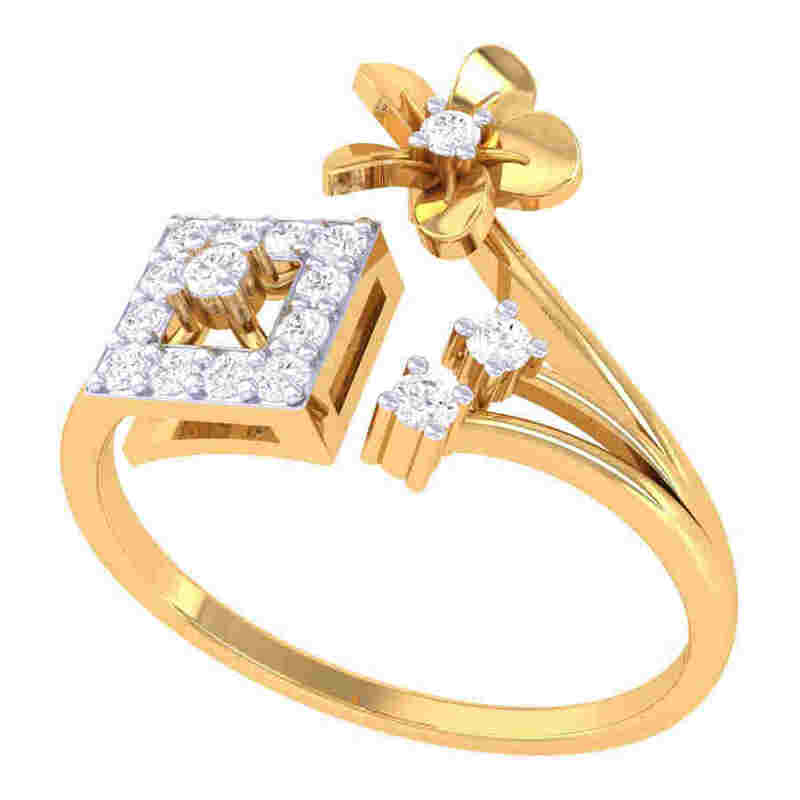 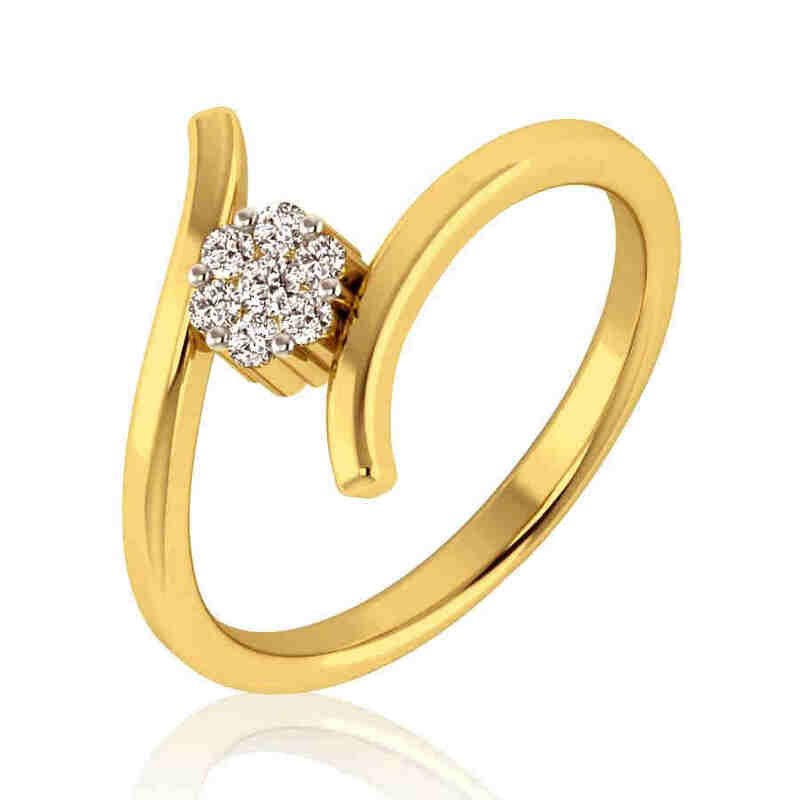 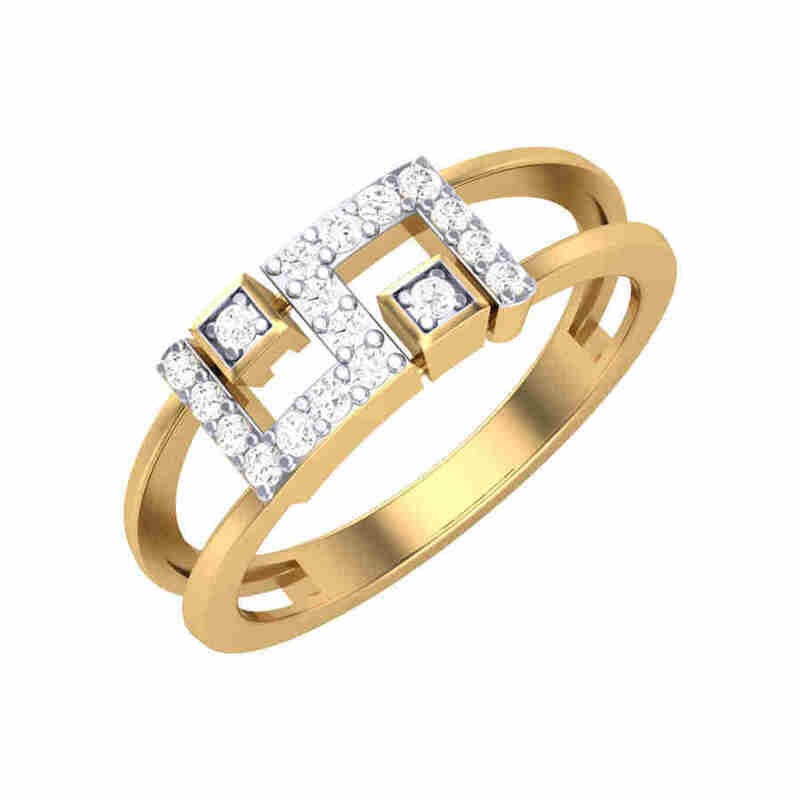 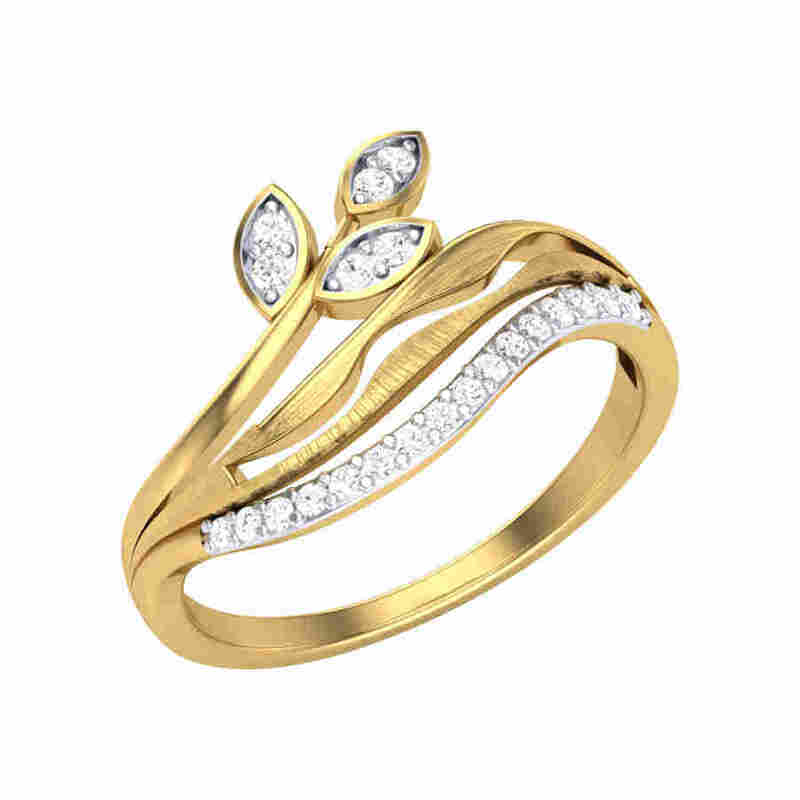 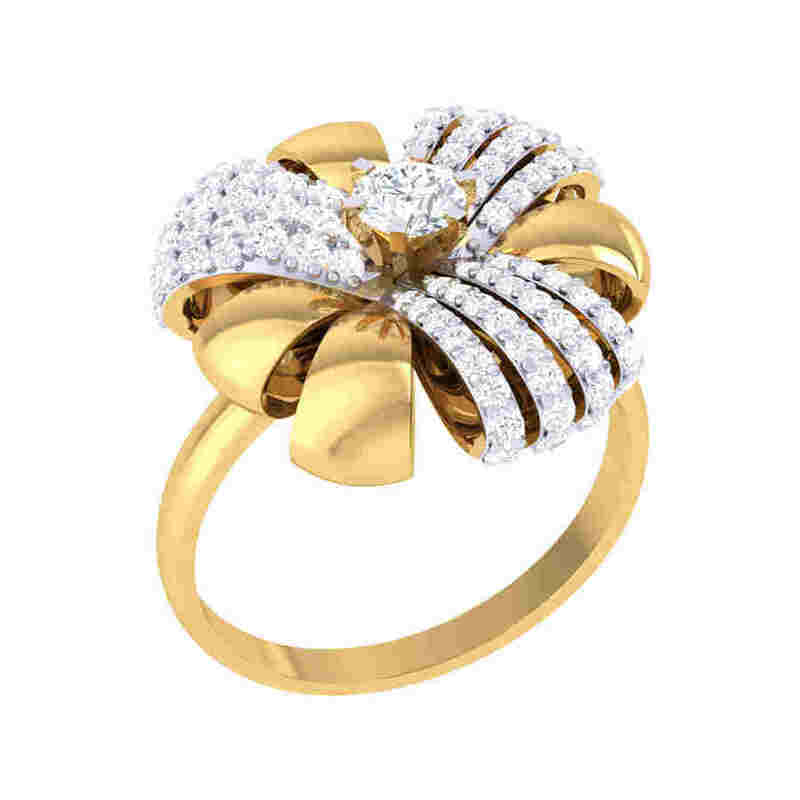 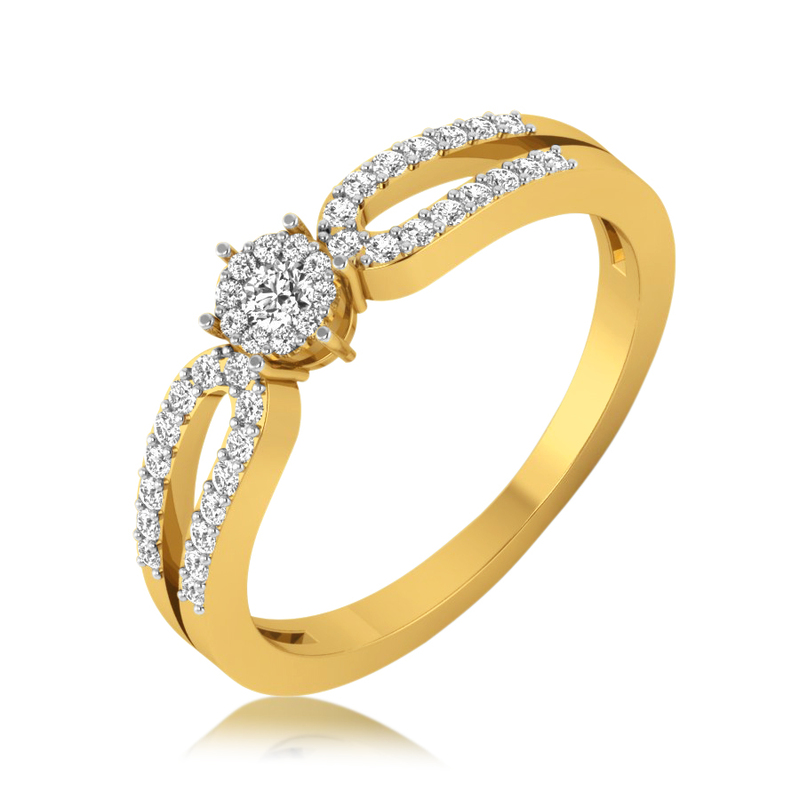 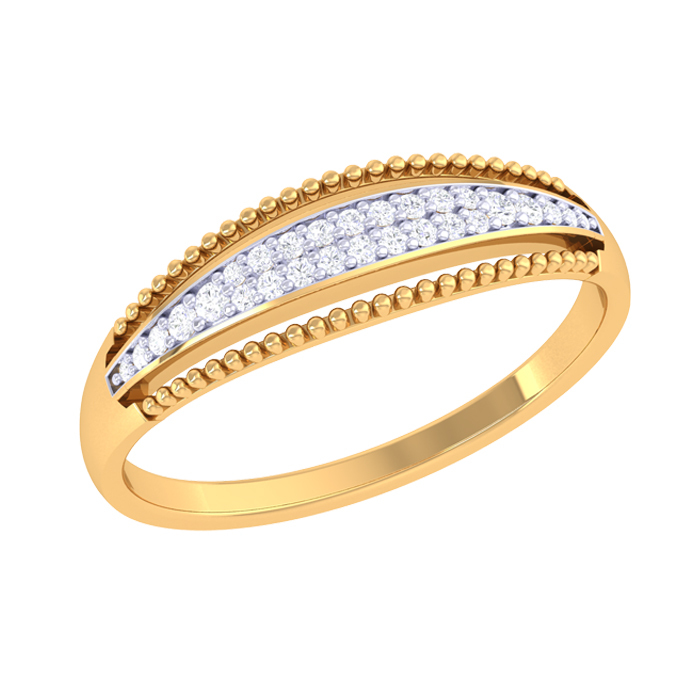 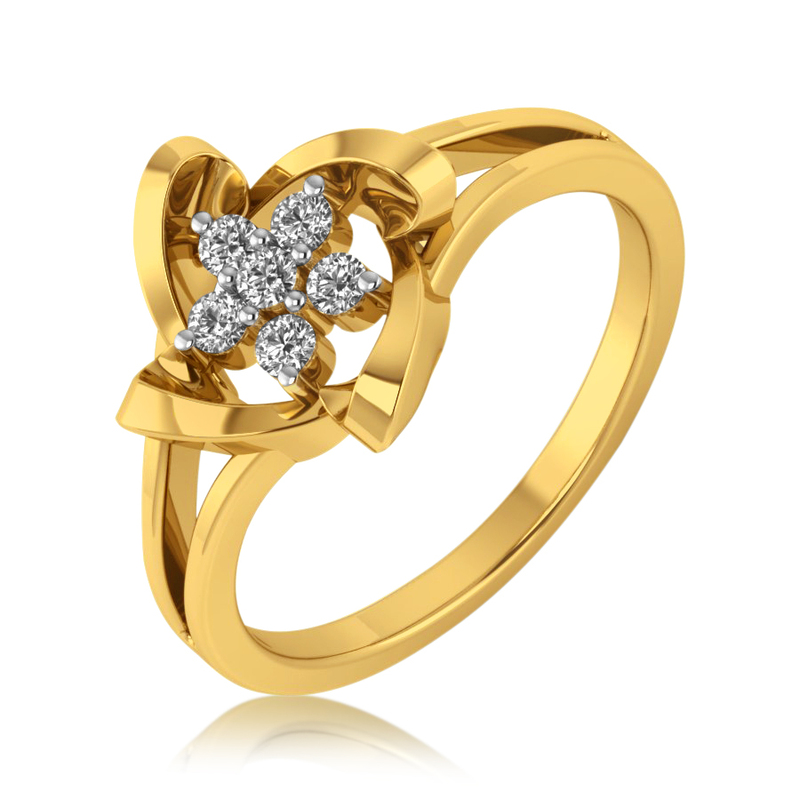 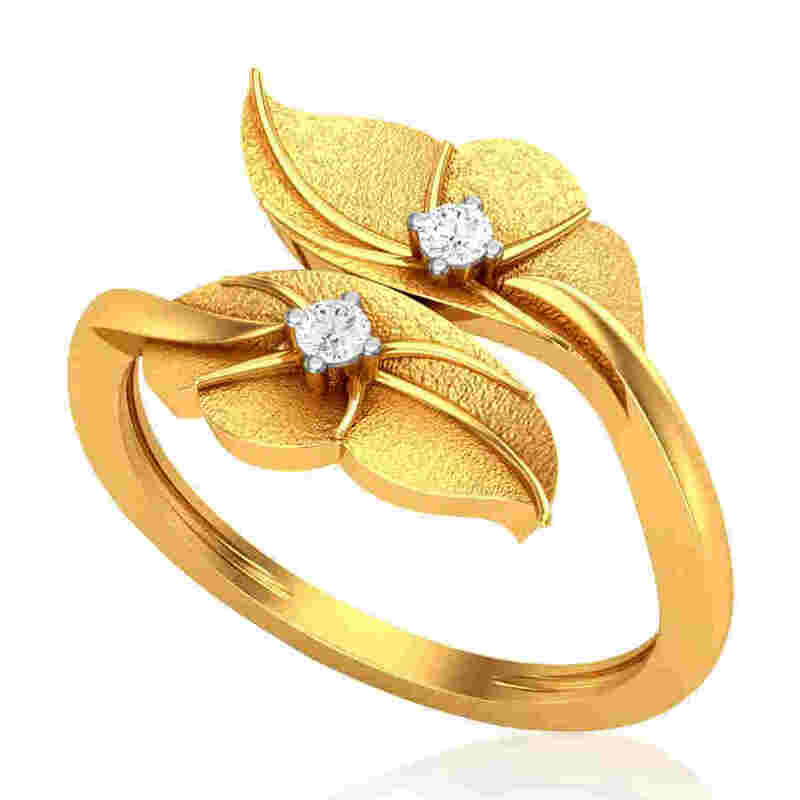 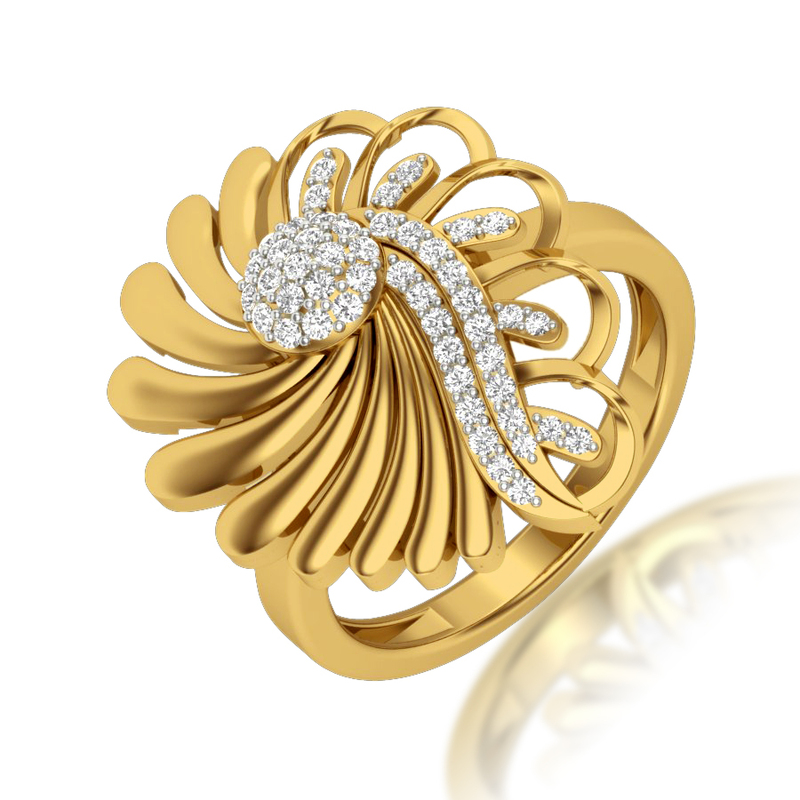 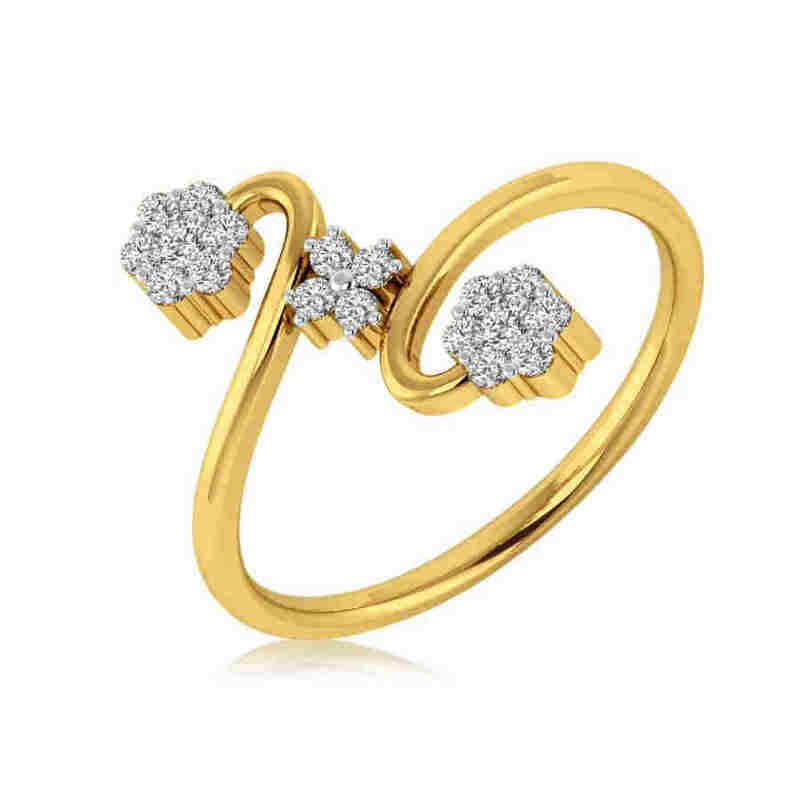 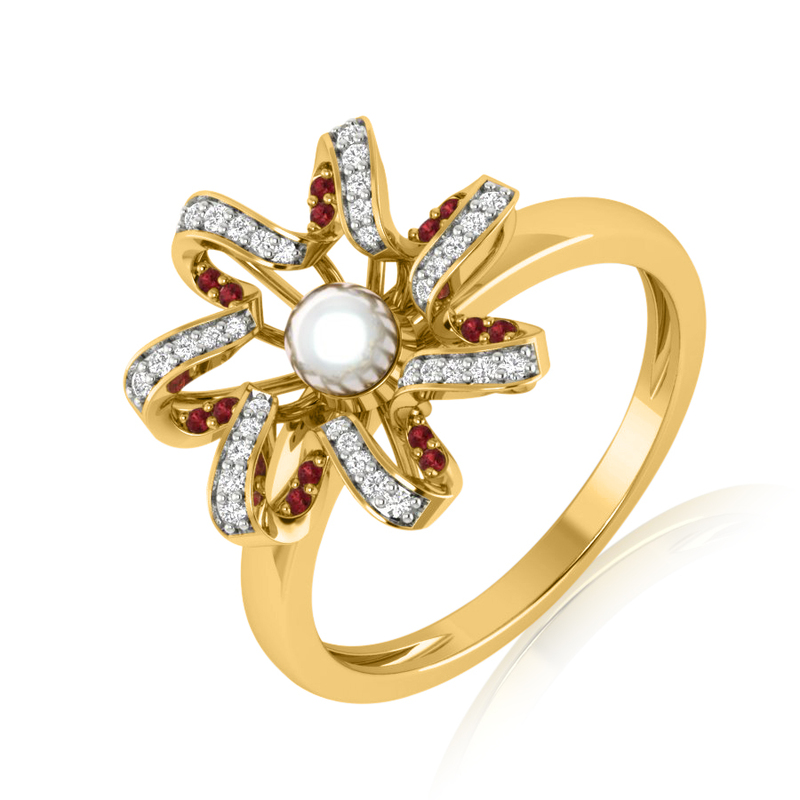 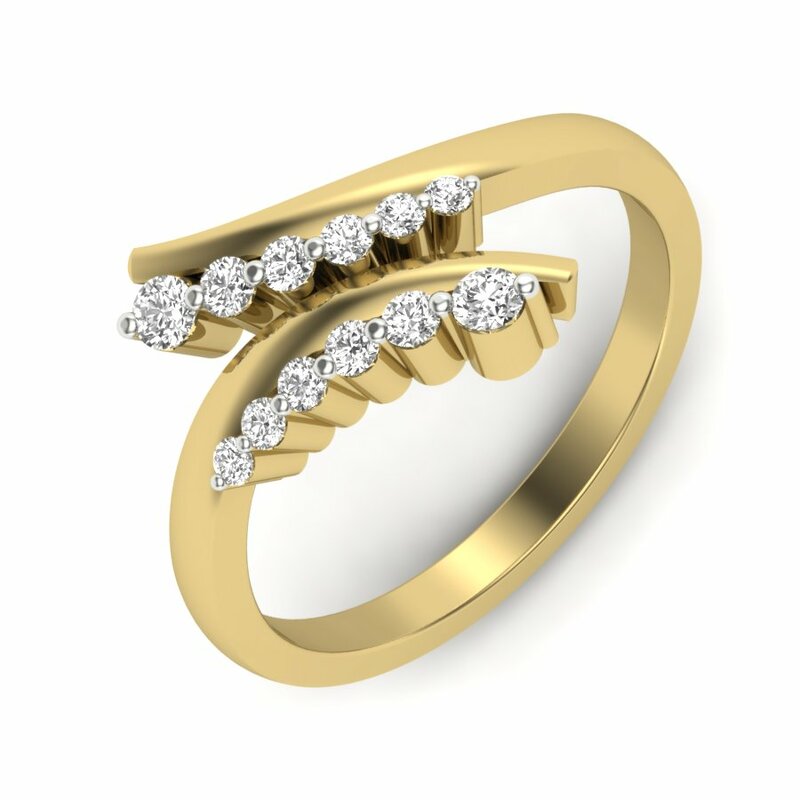 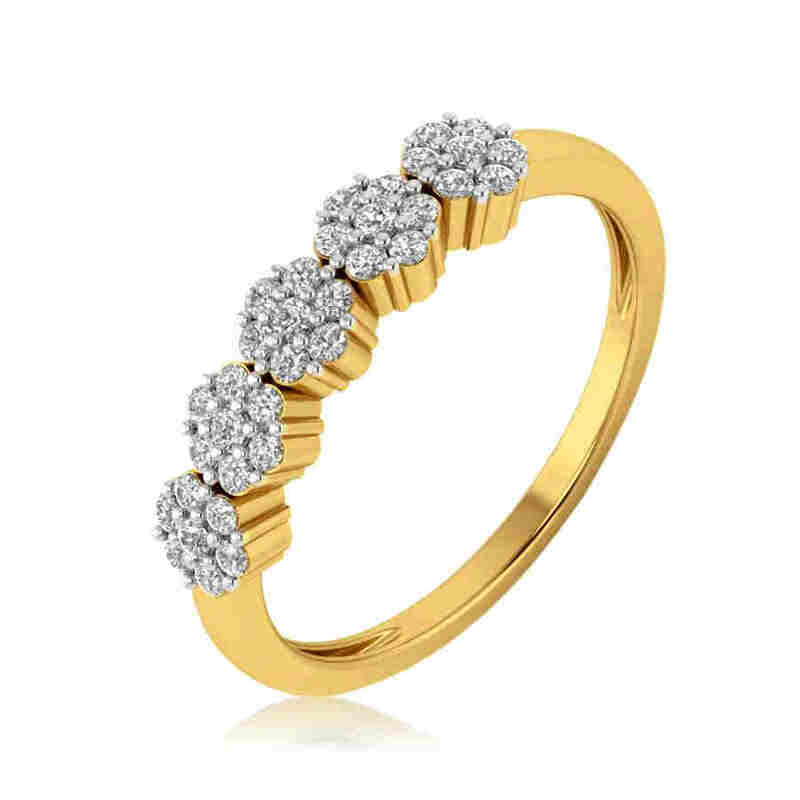 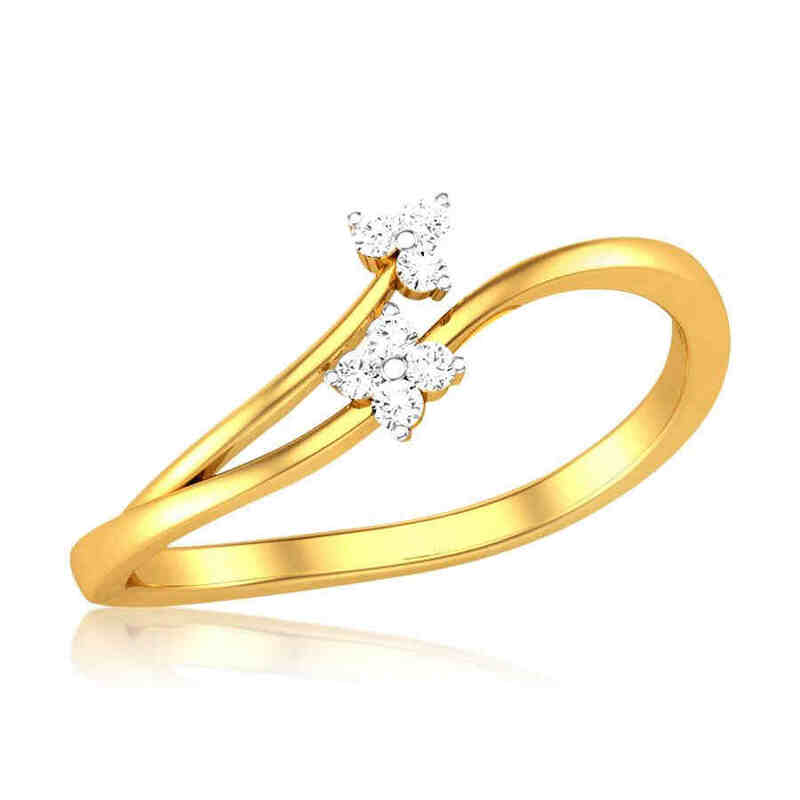 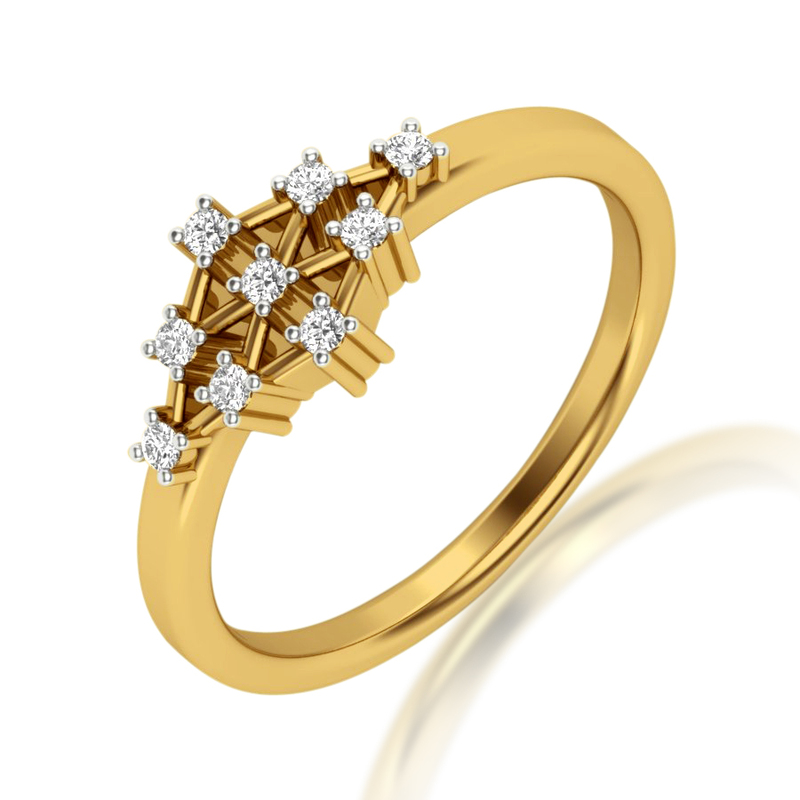 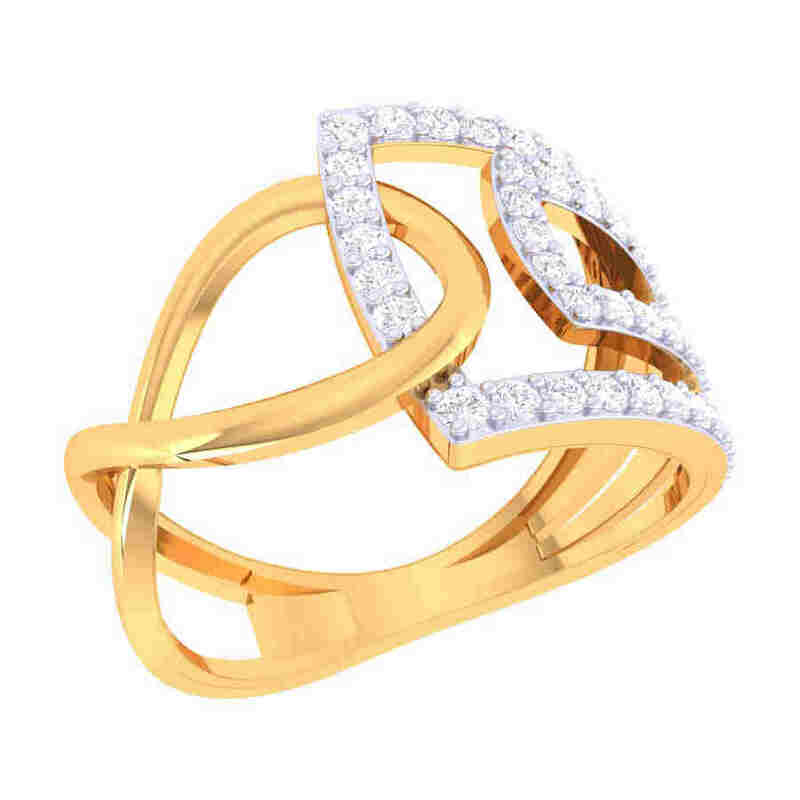 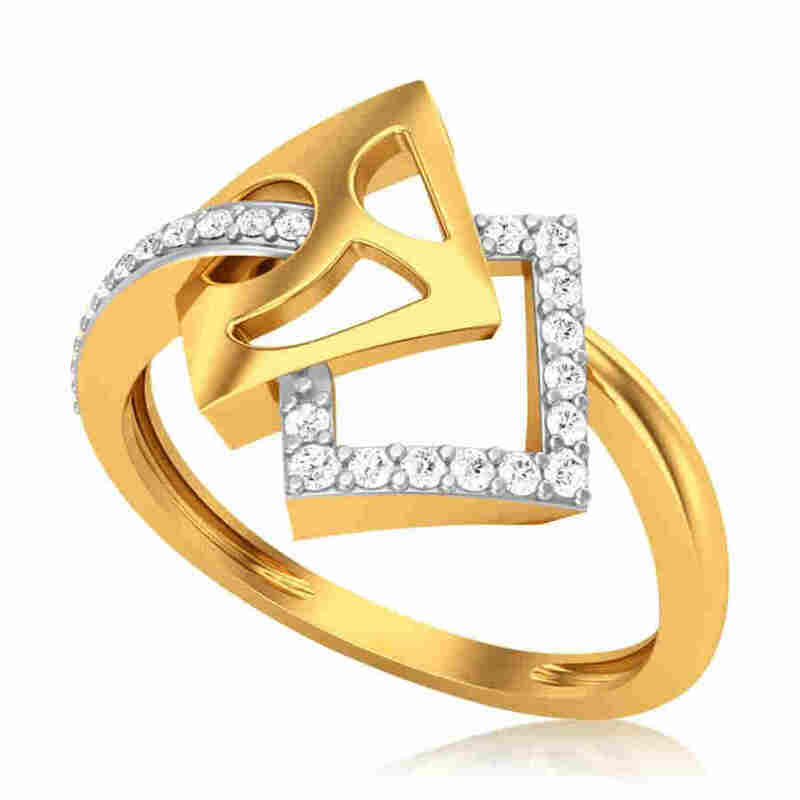 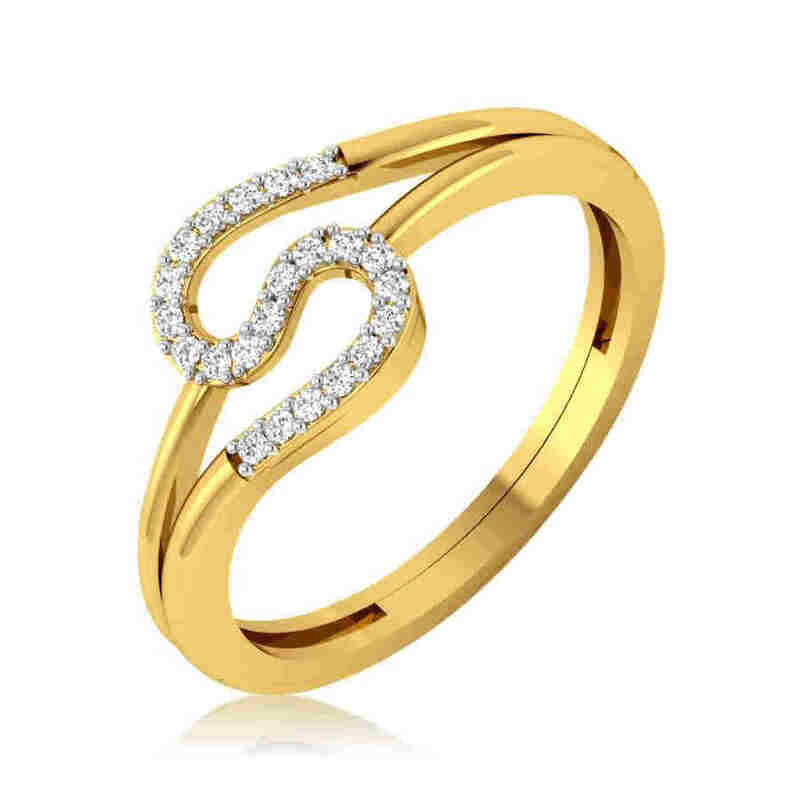 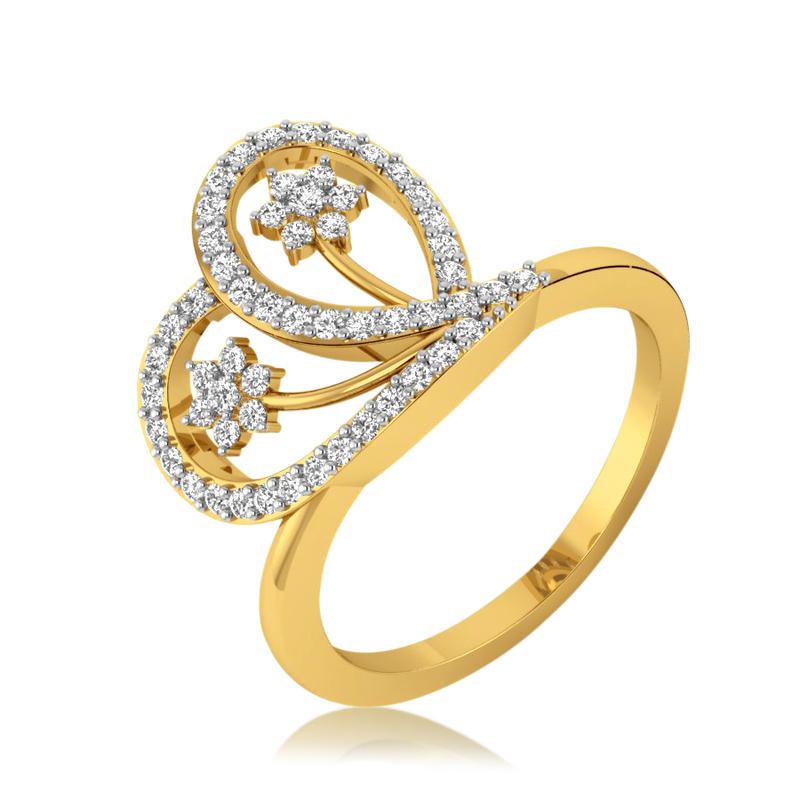 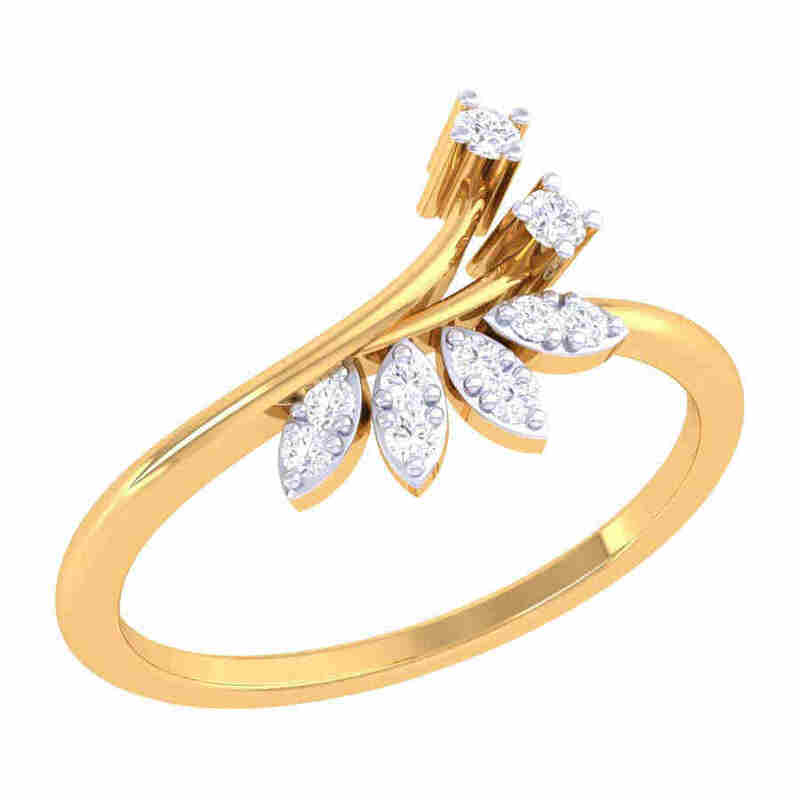 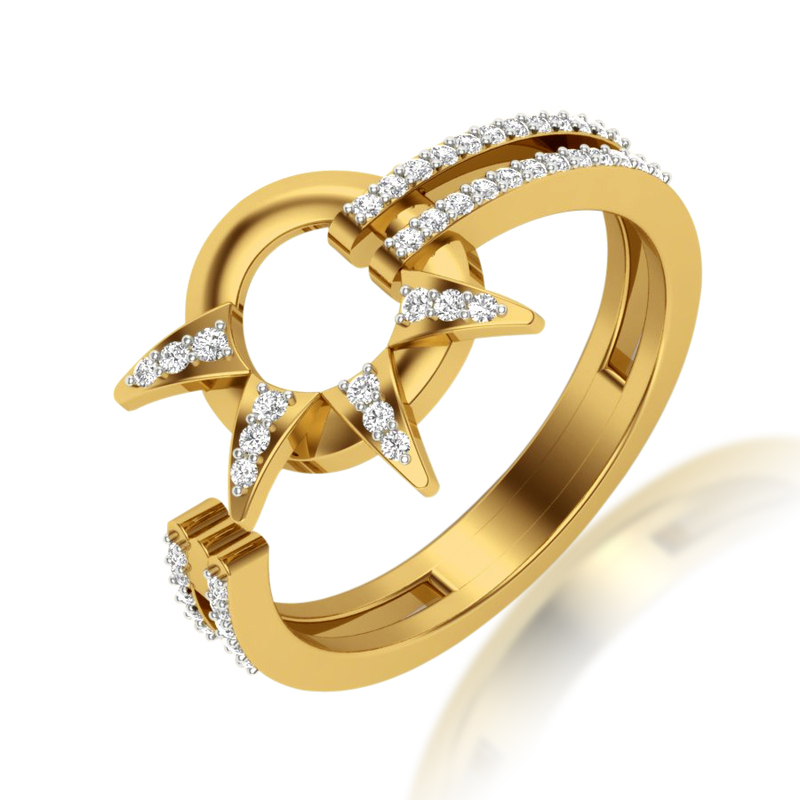 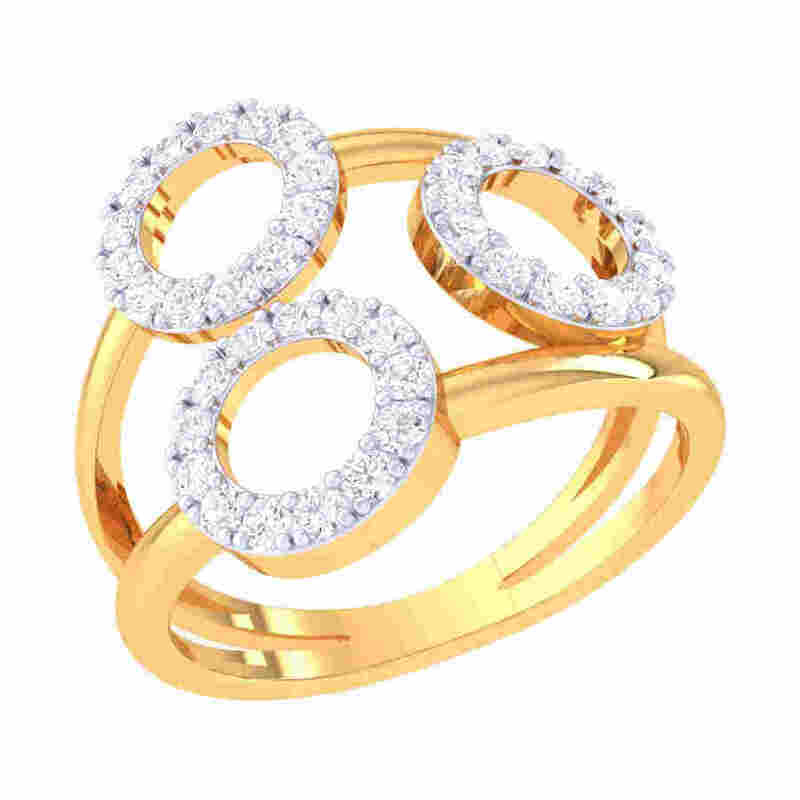 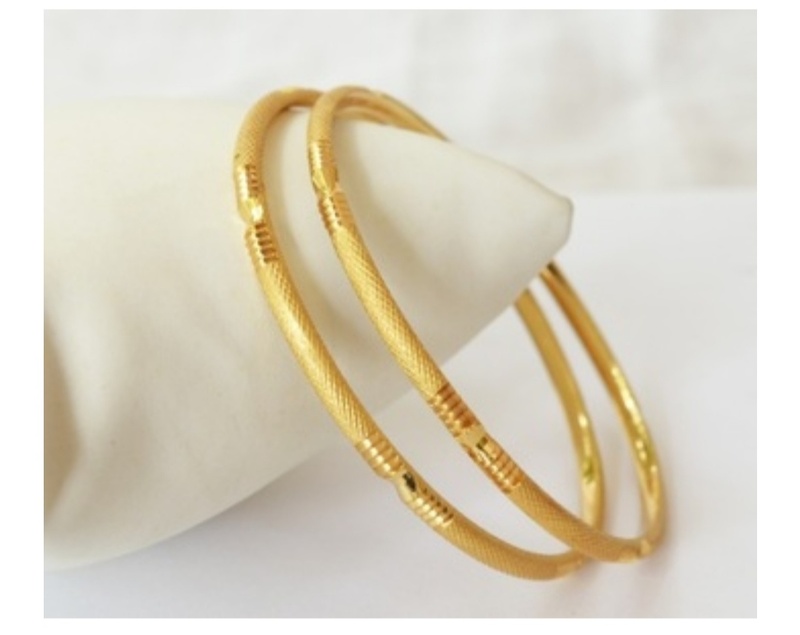 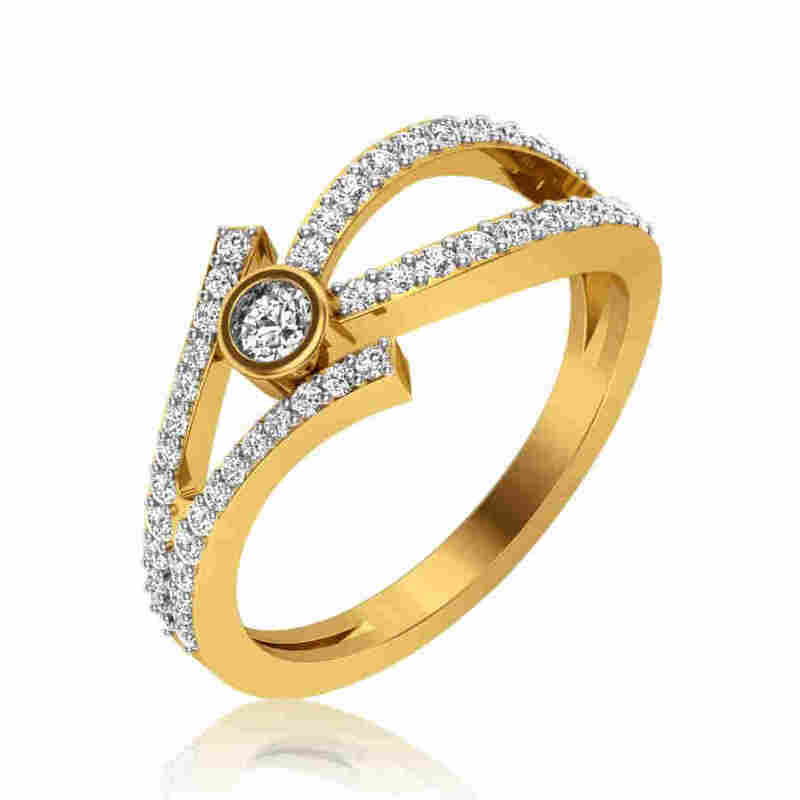 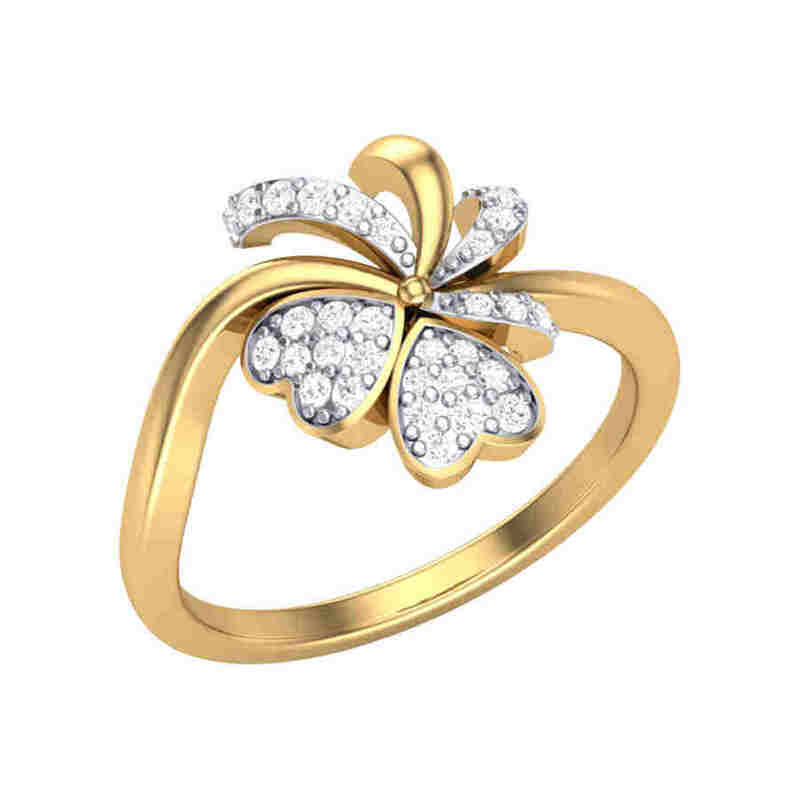 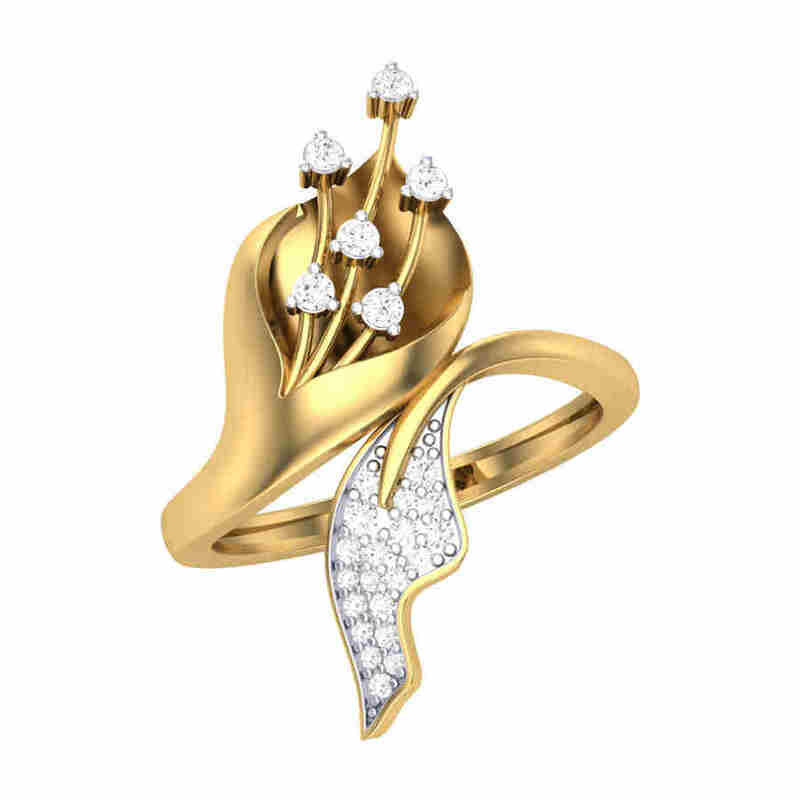 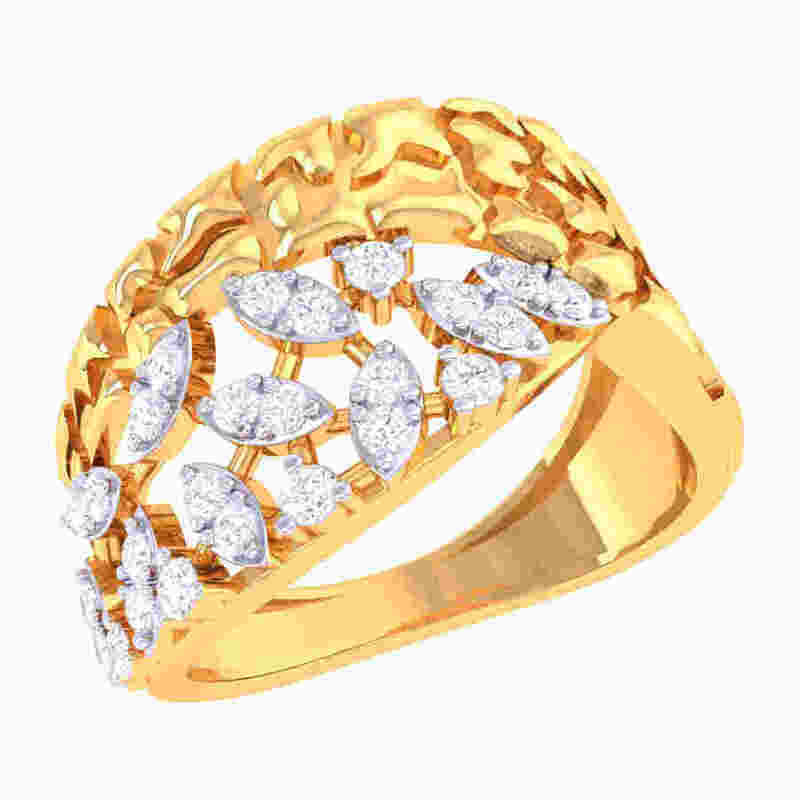 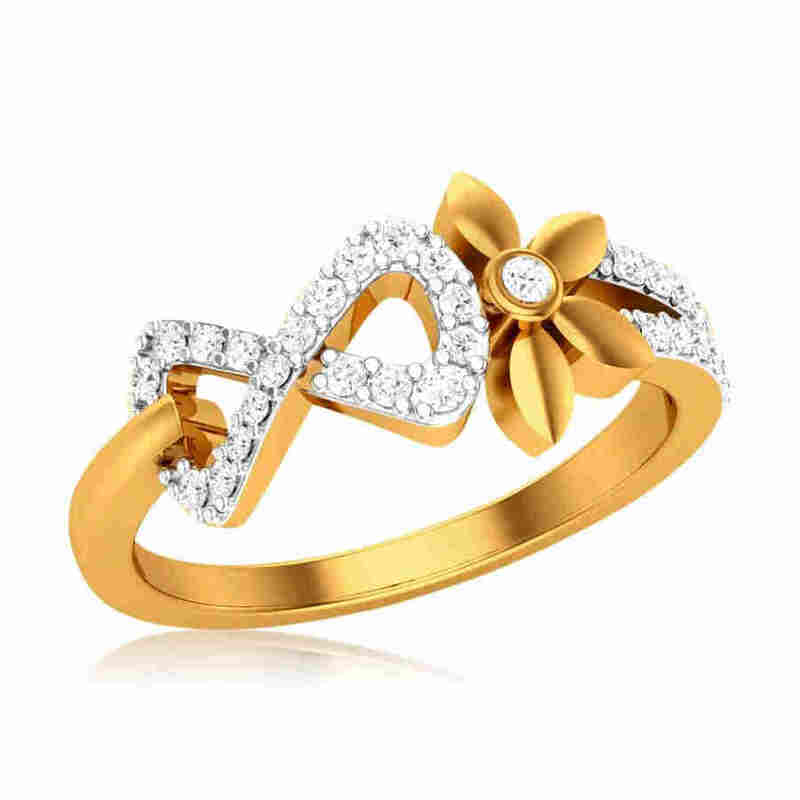 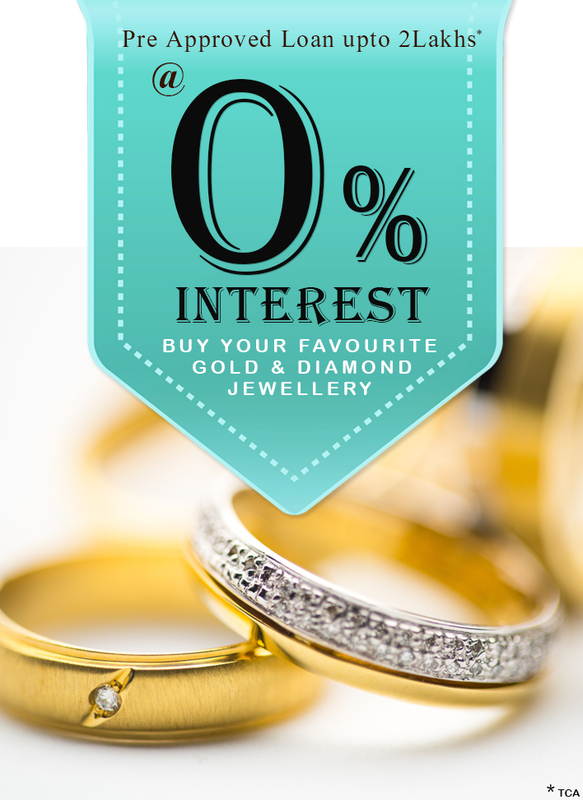 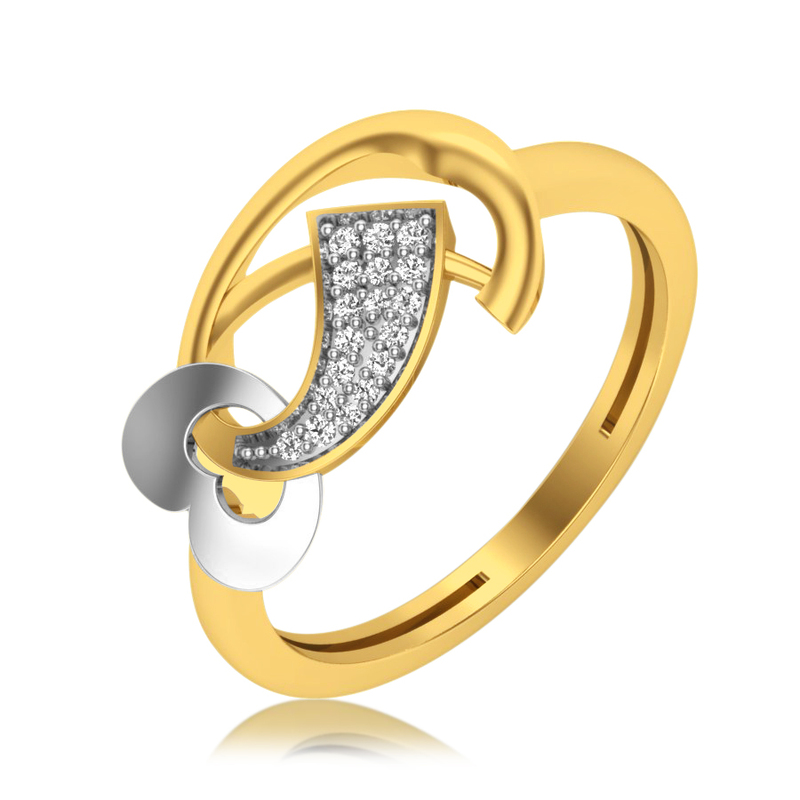 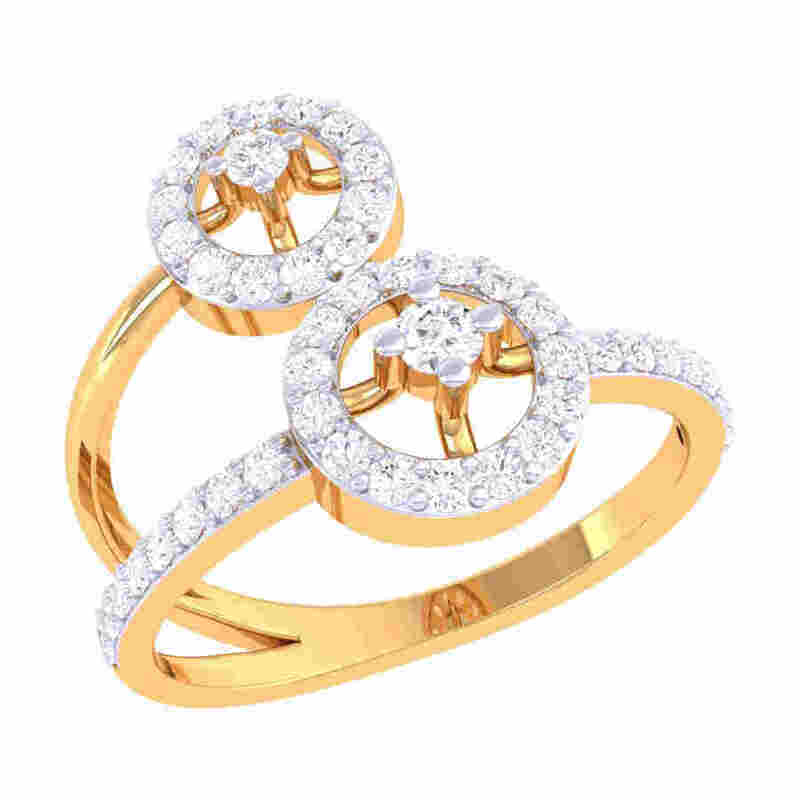 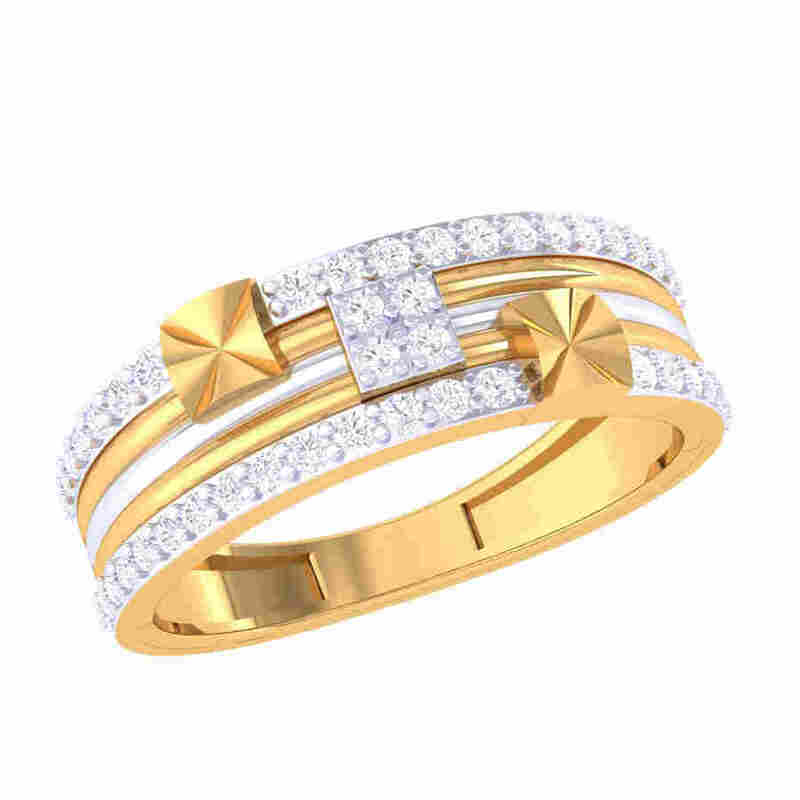 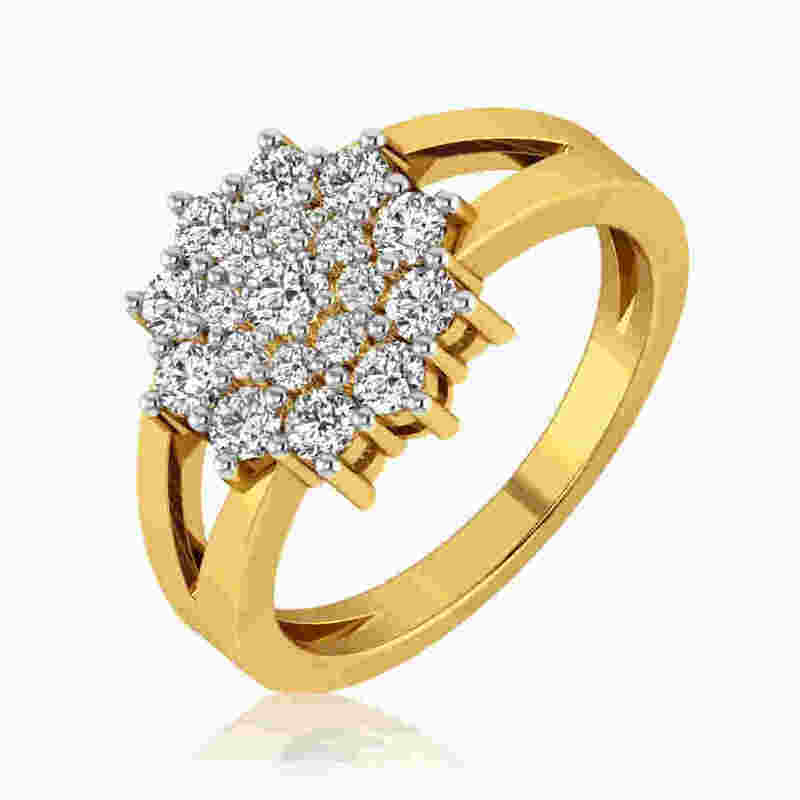 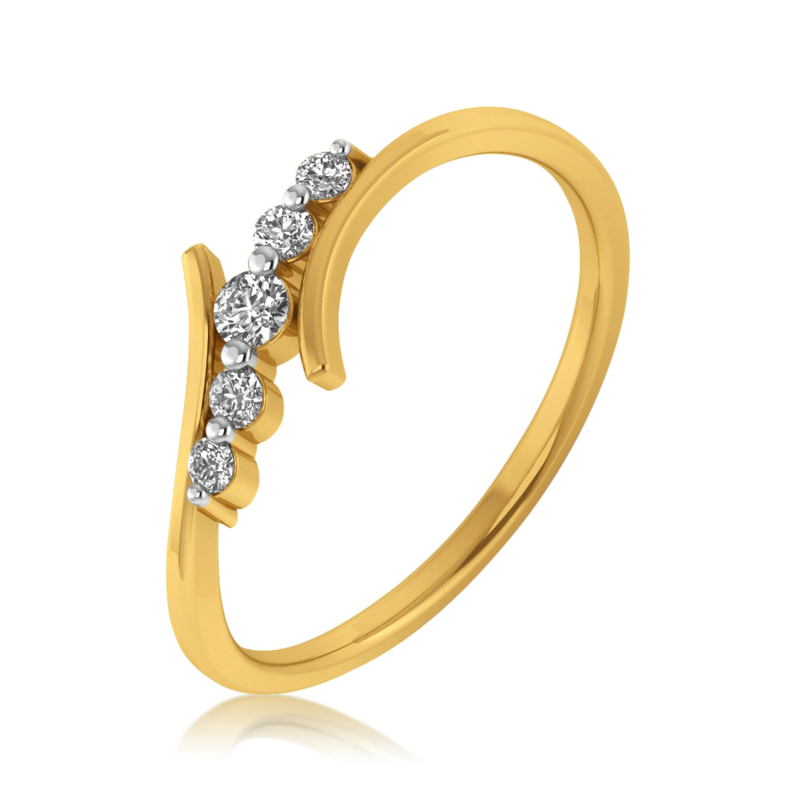 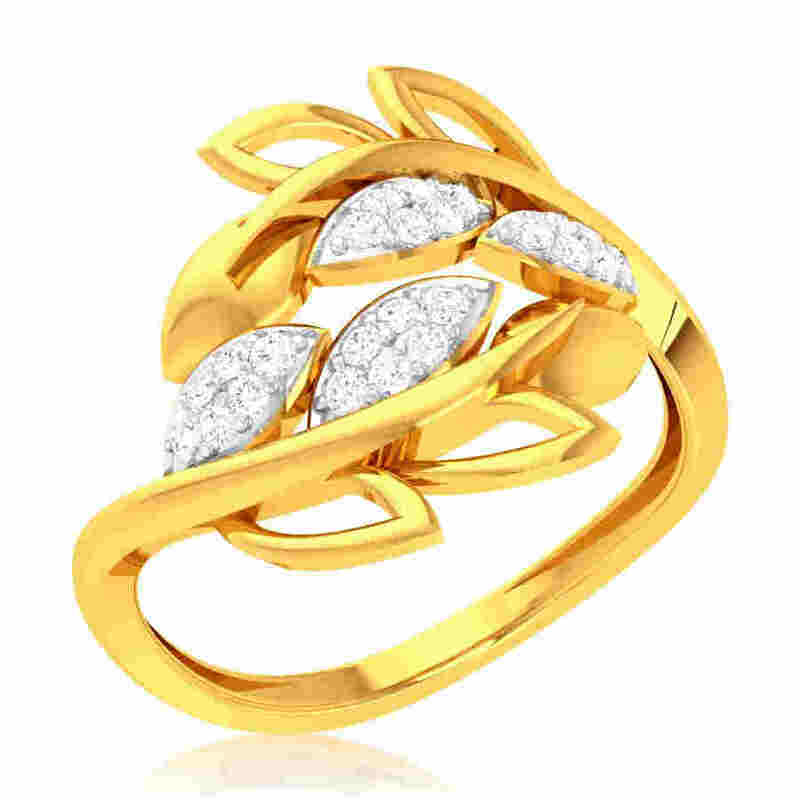 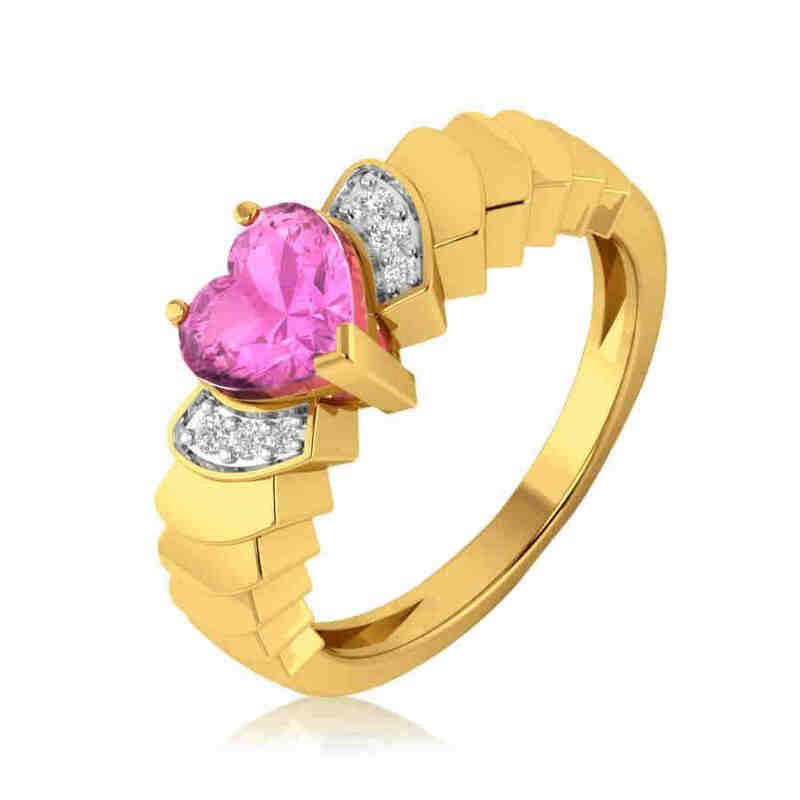 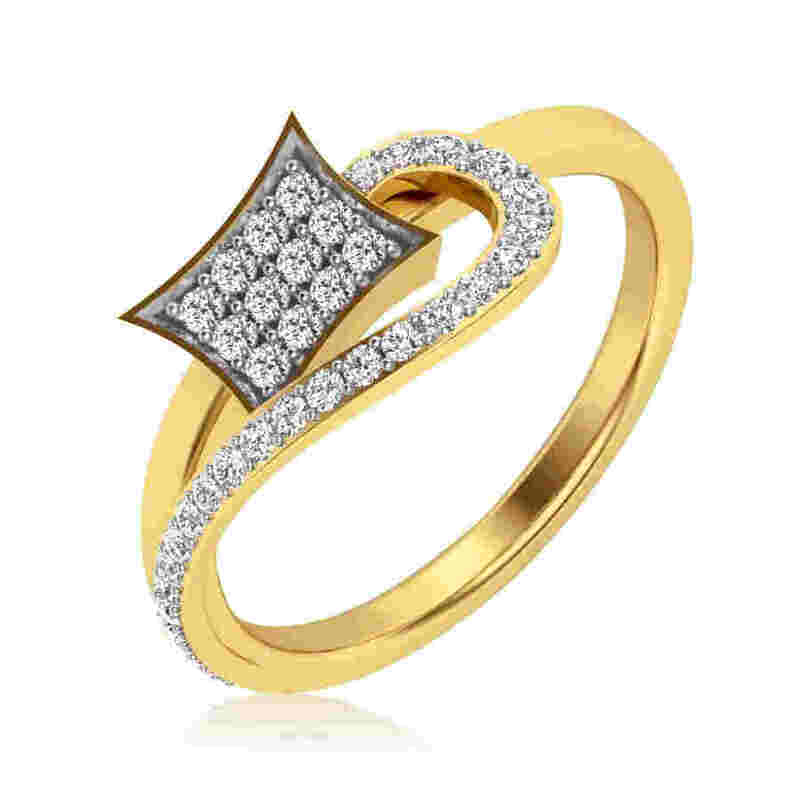 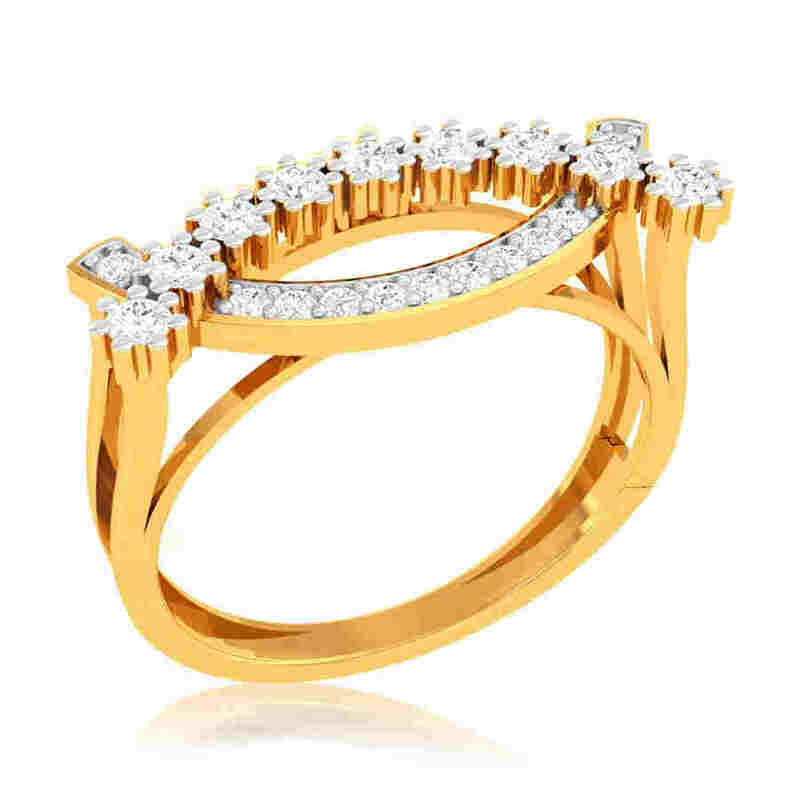 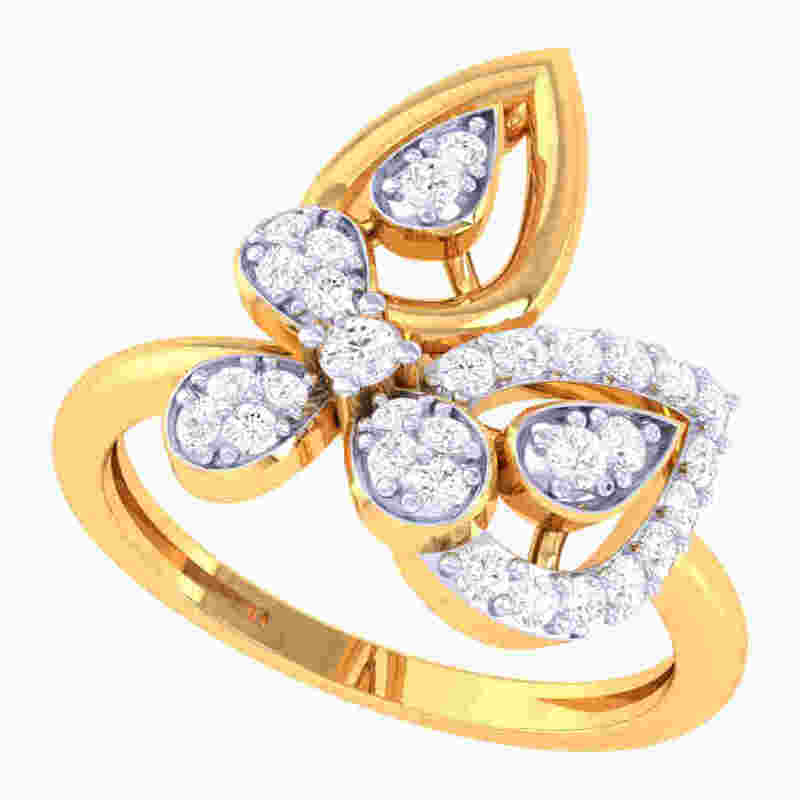 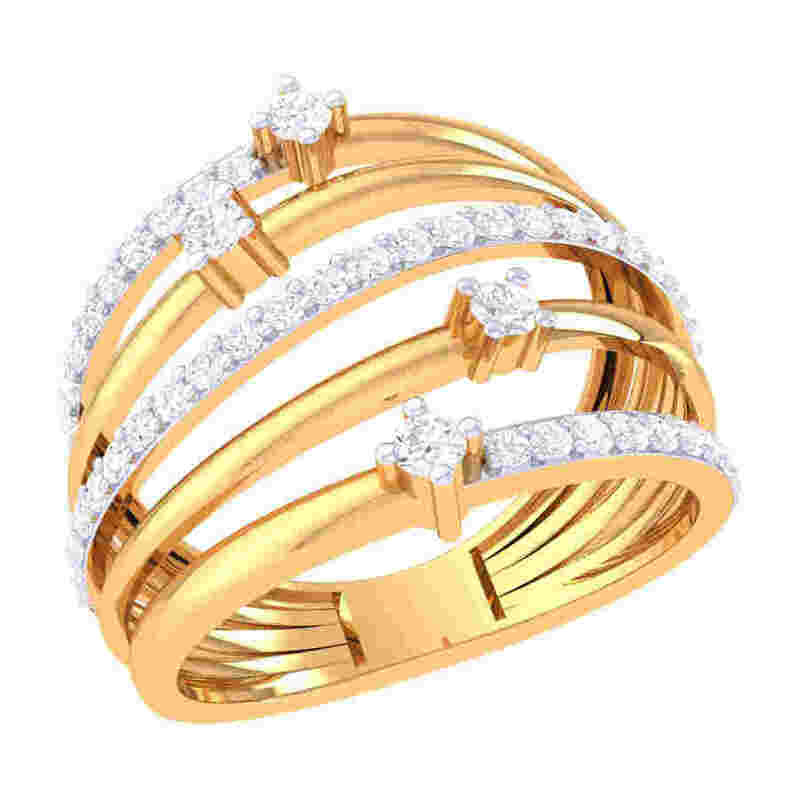 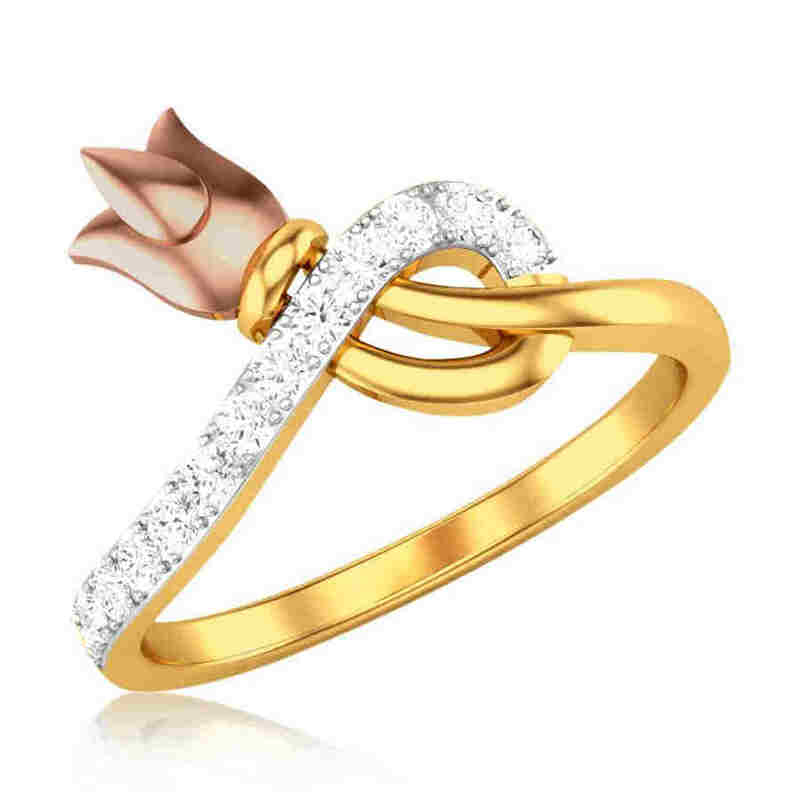 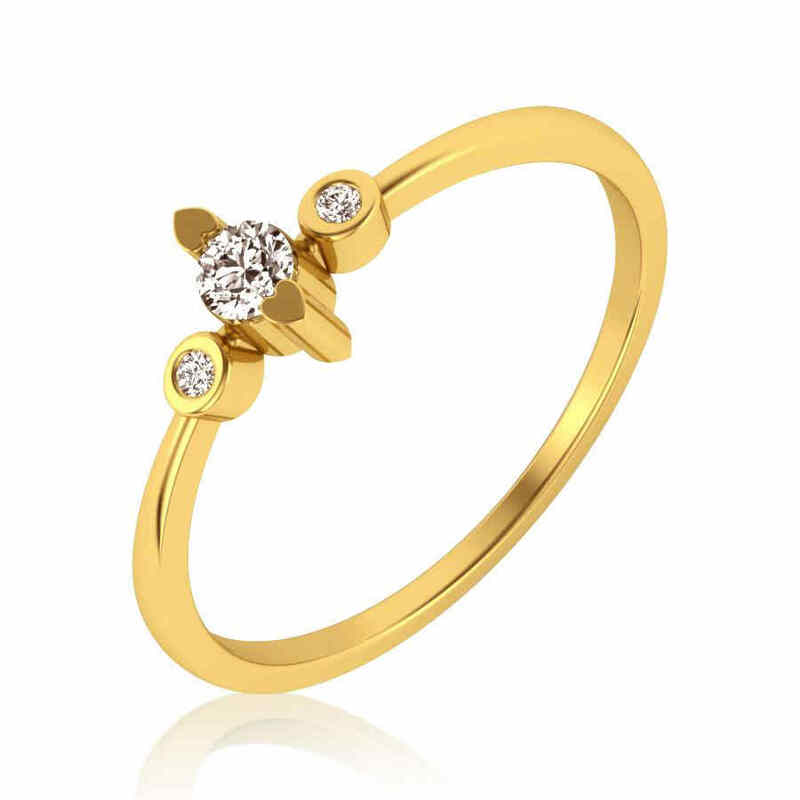 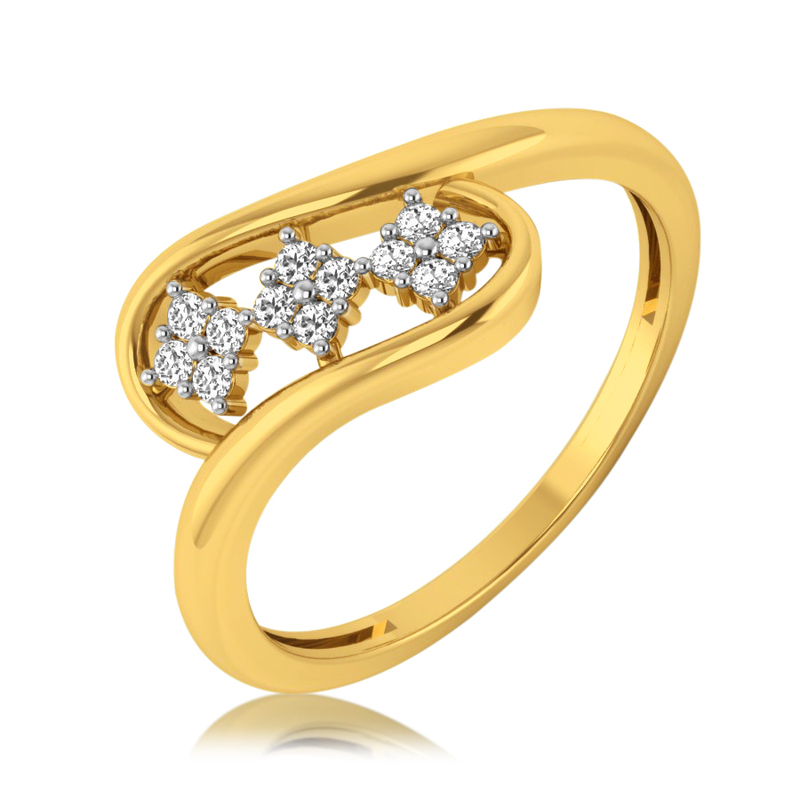 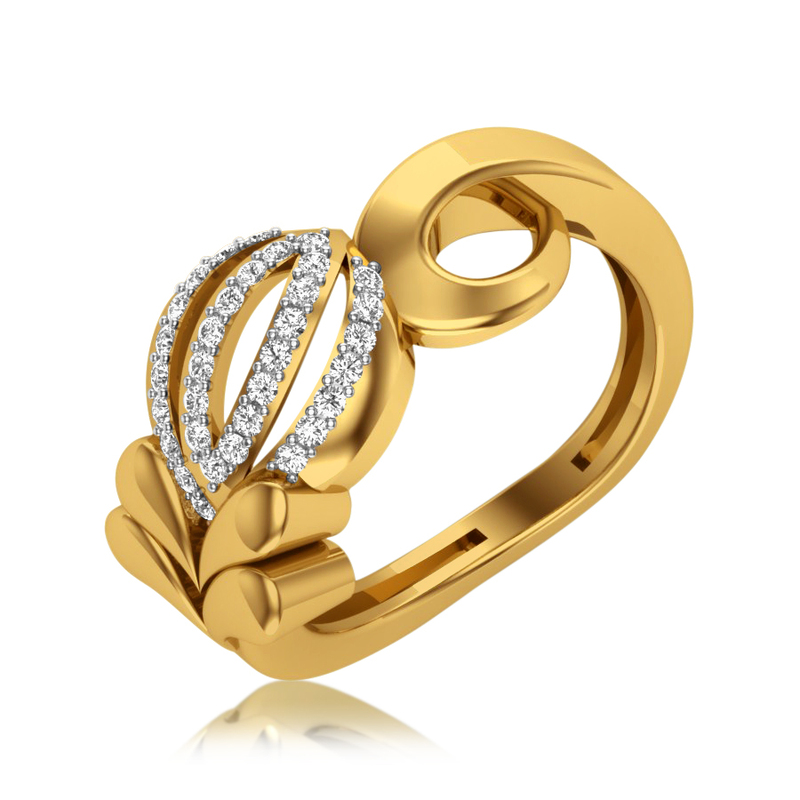 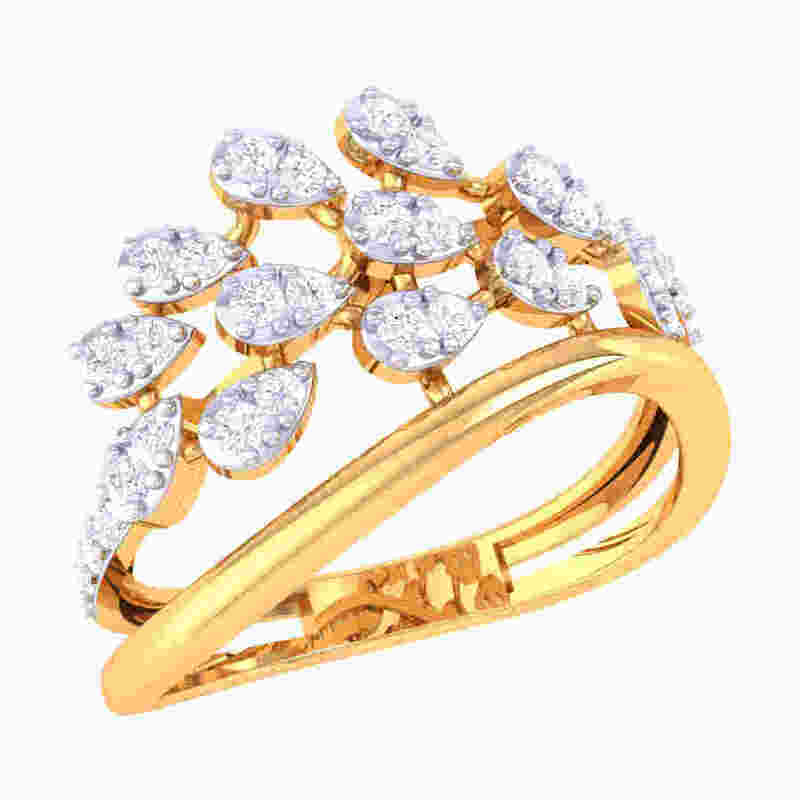 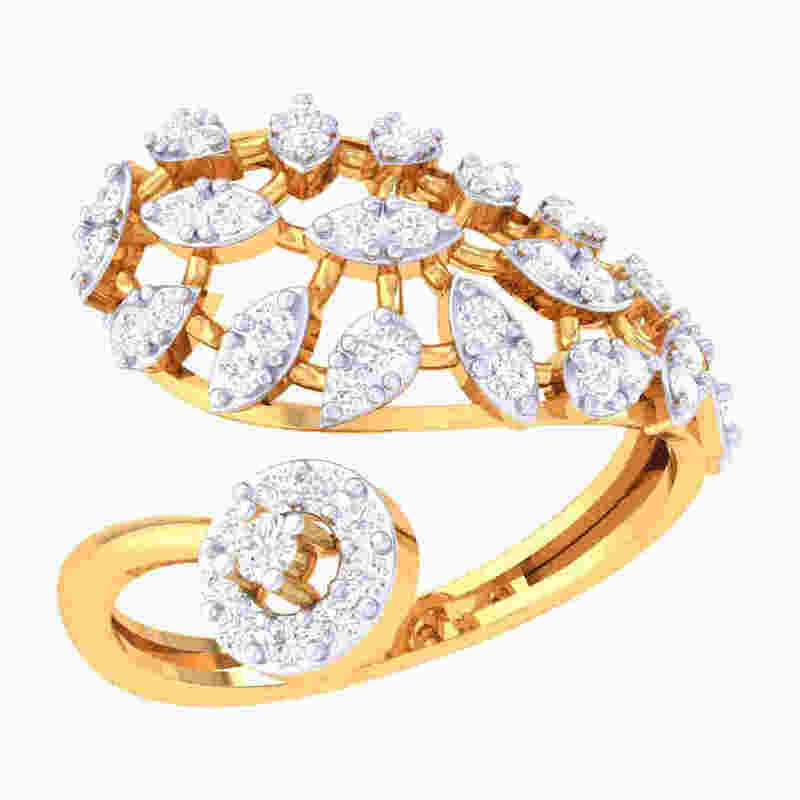 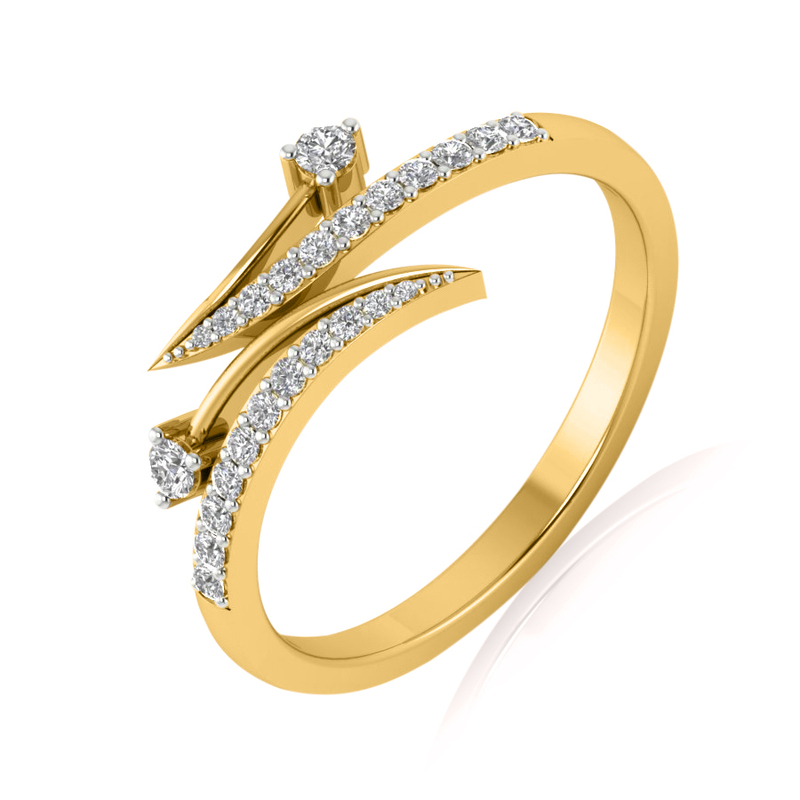 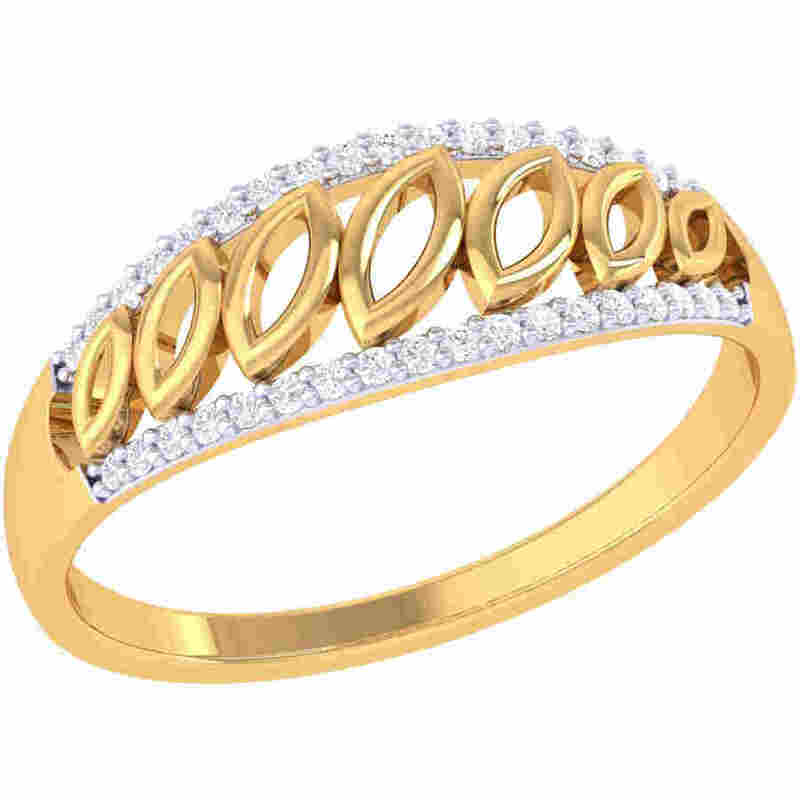 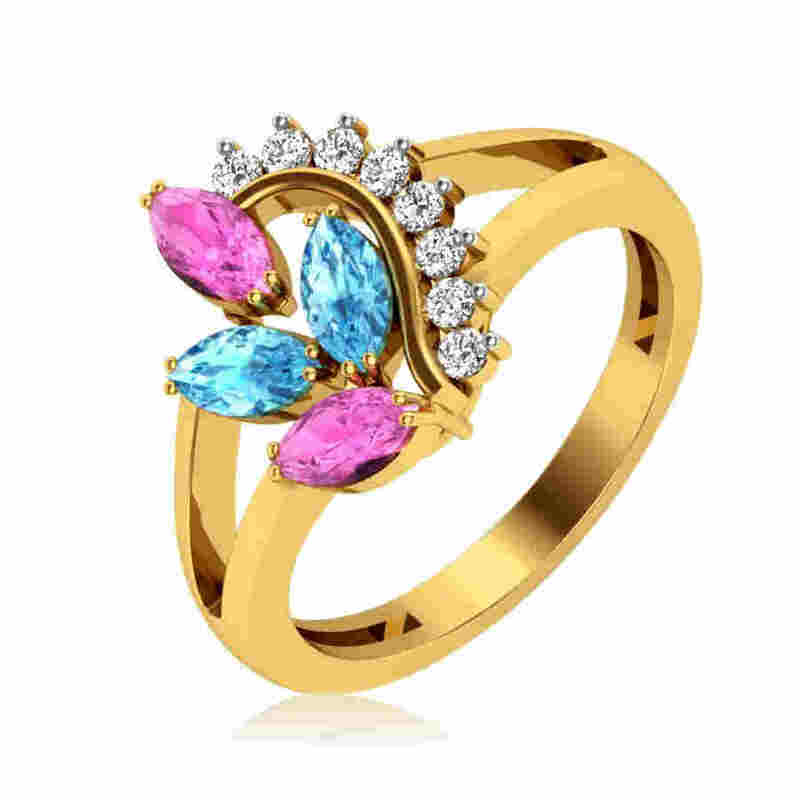 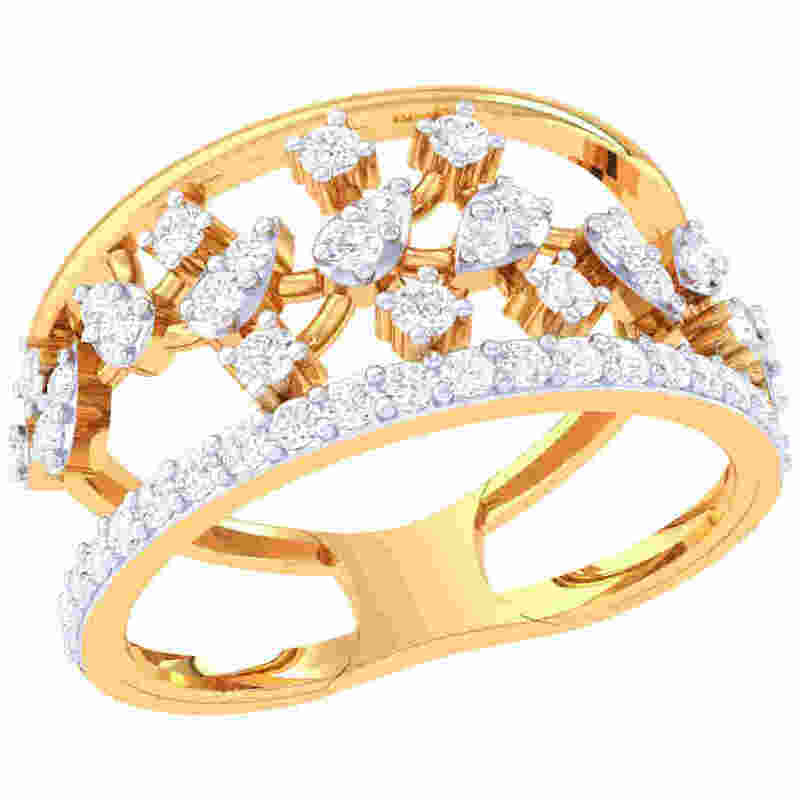 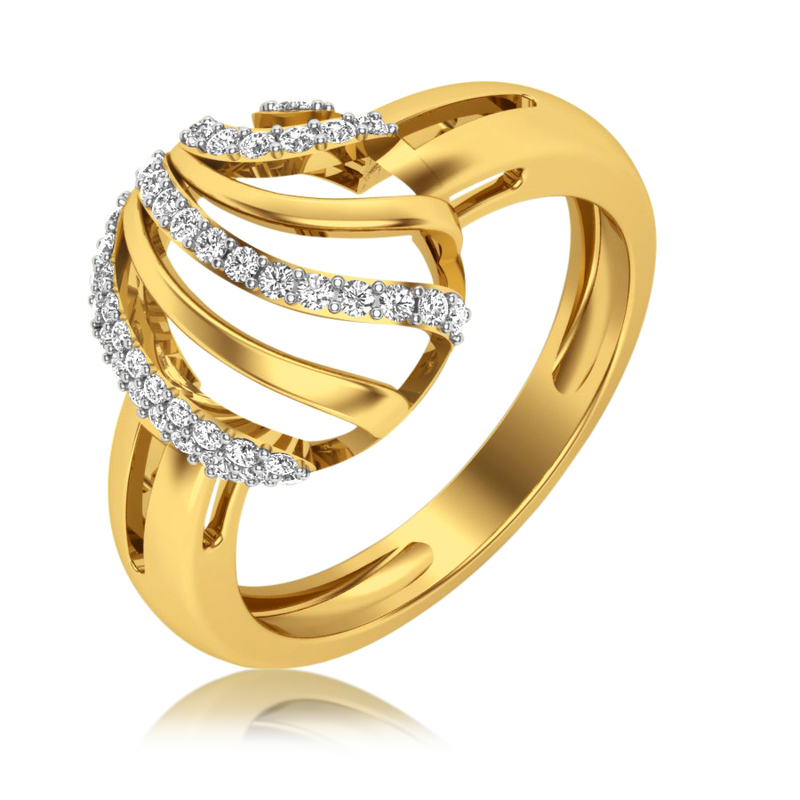 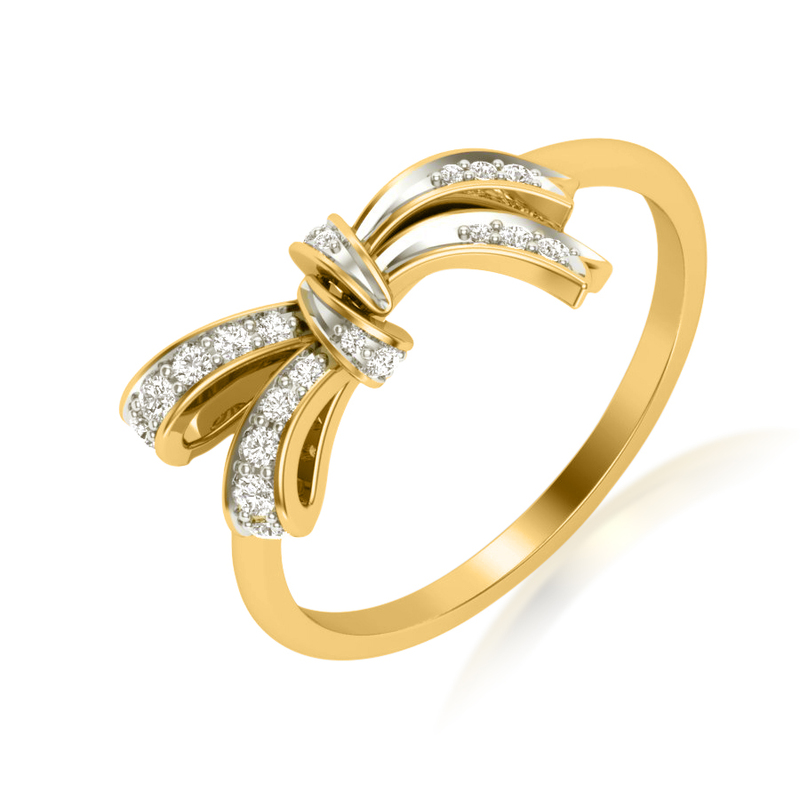 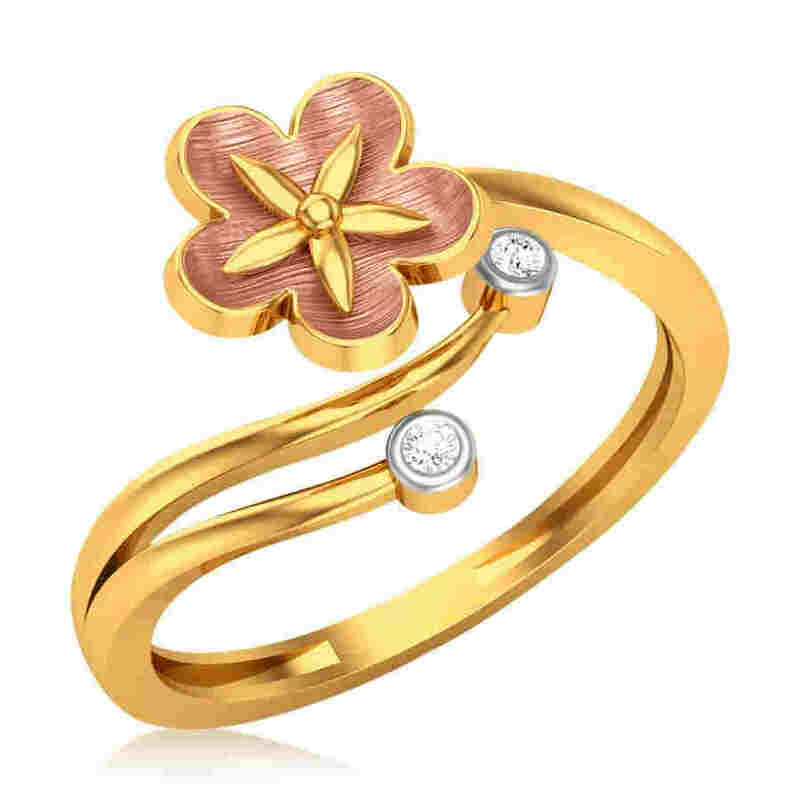 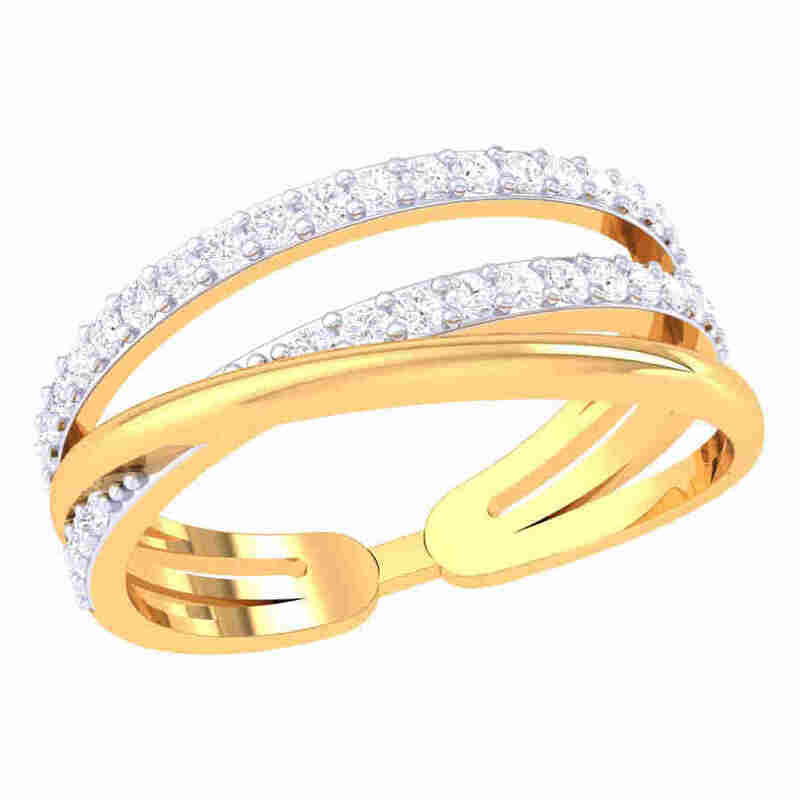 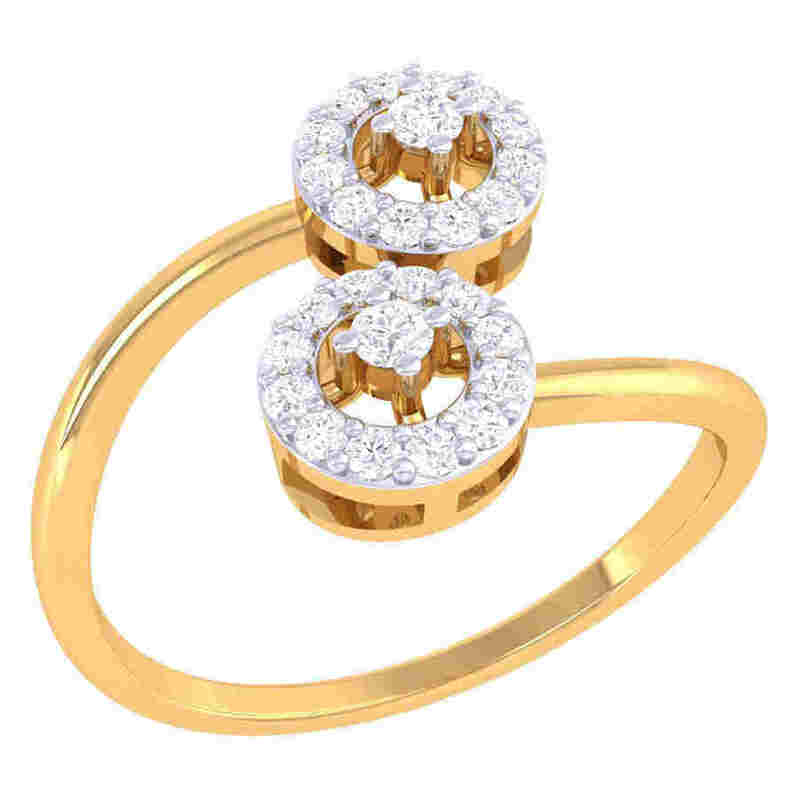 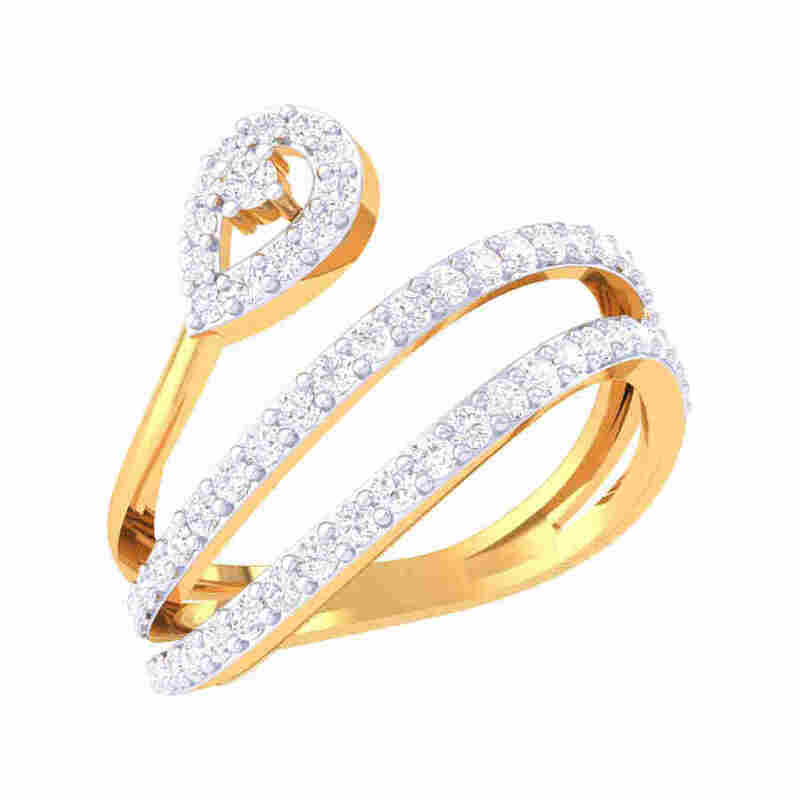 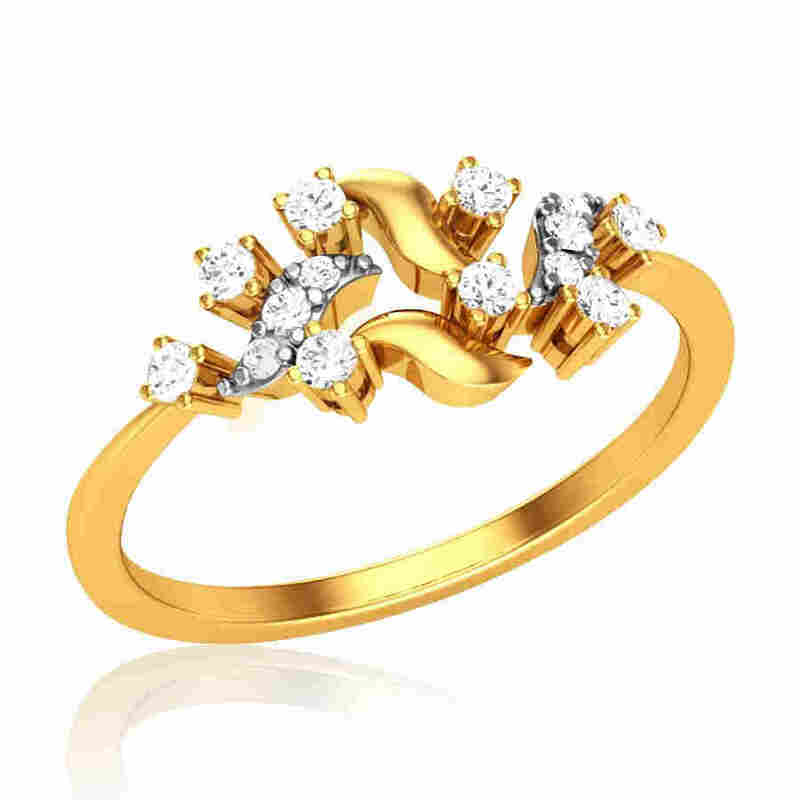 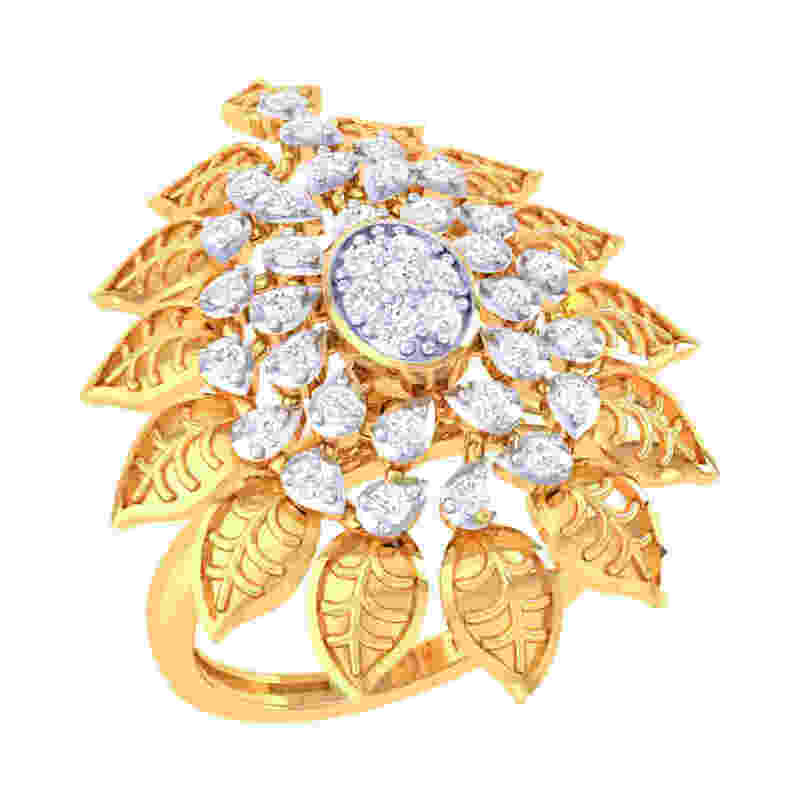 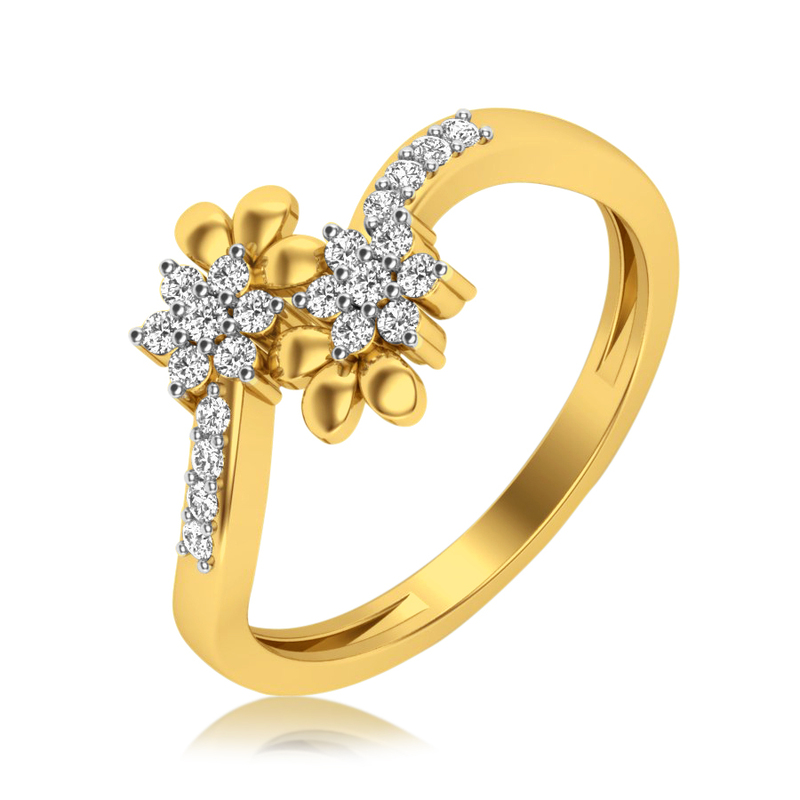 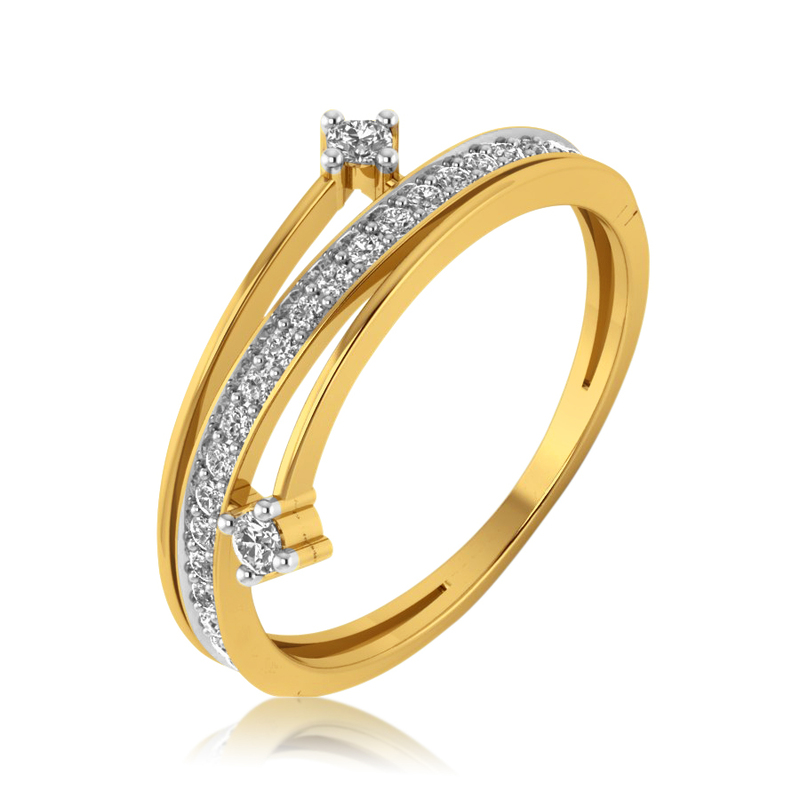 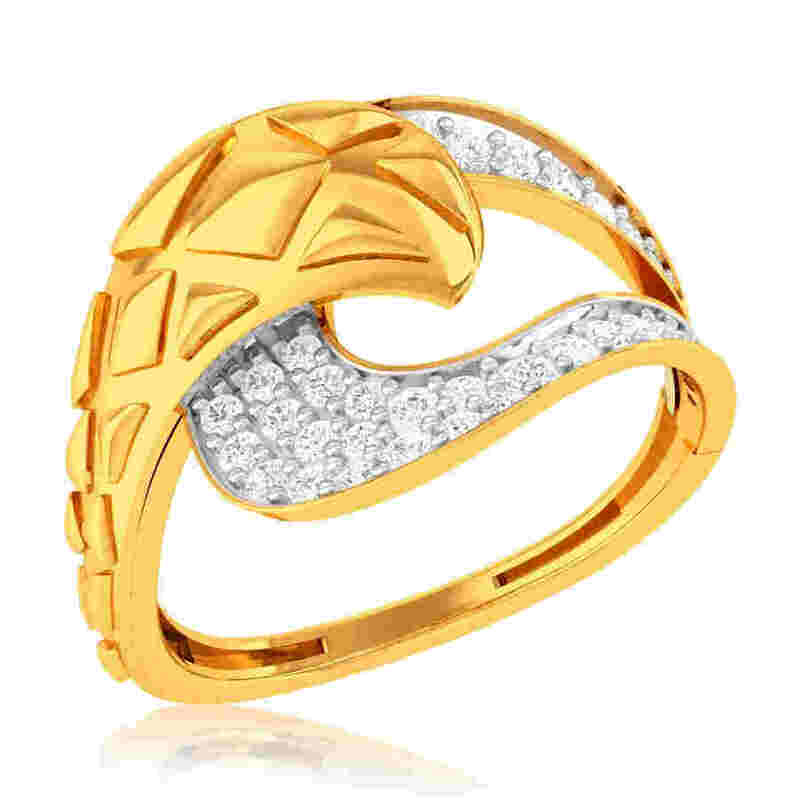 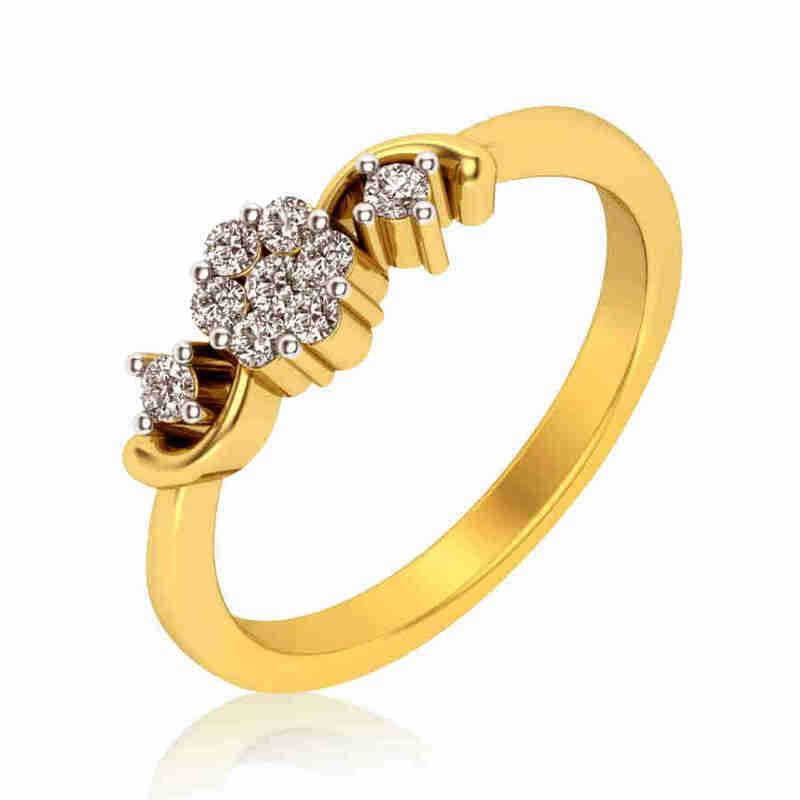 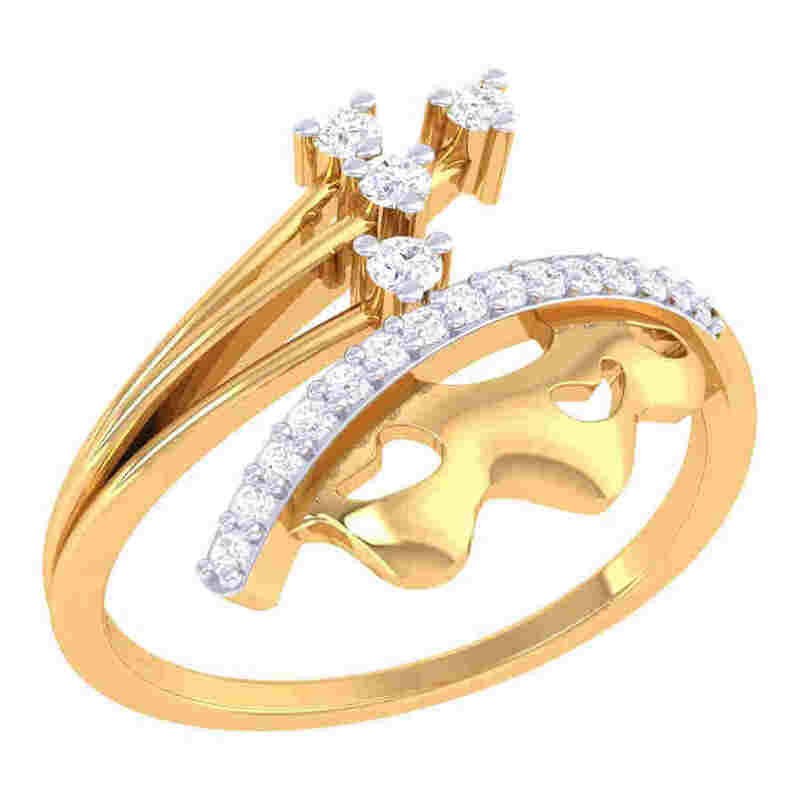 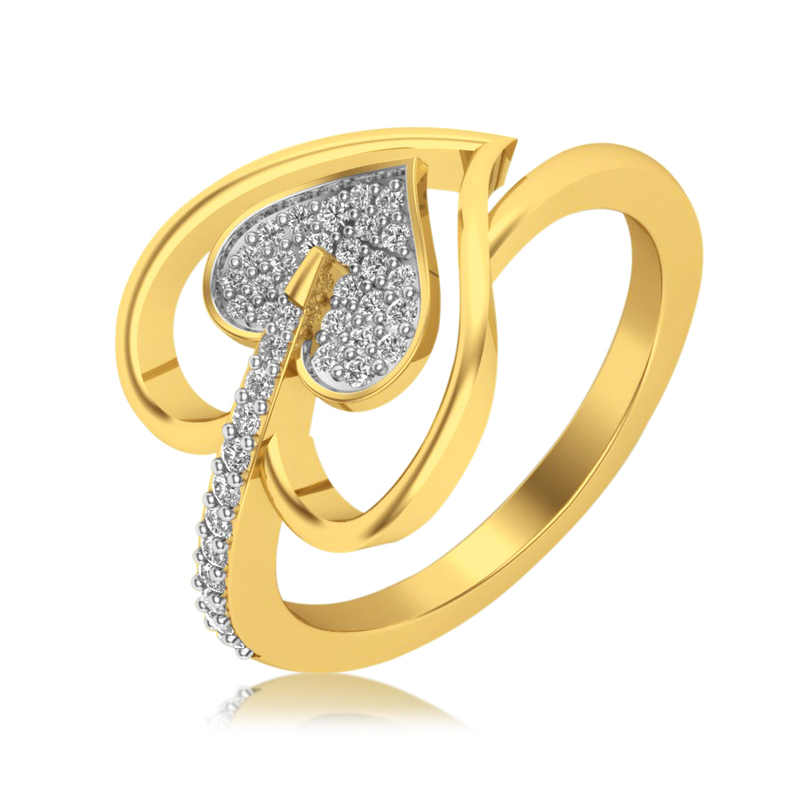 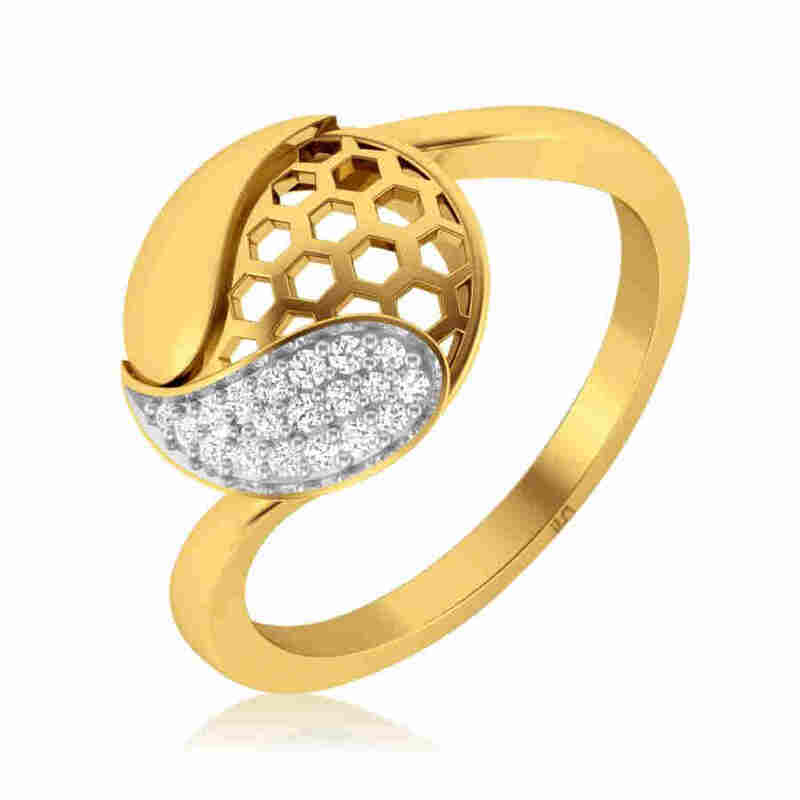 In our treasure trove of beautiful jewellery, you are bound to find exceptional and enchanting pieces like diamond rings, rose gold rings, platinum rings, Navratna rings, solitaire rings, and so much more. 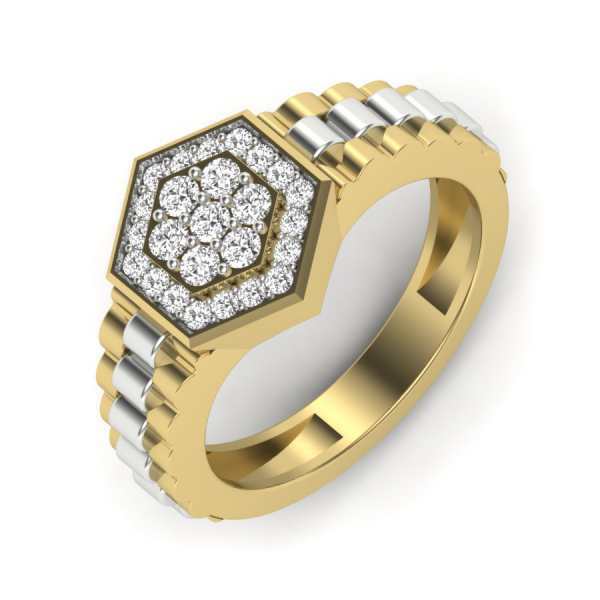 From intricate designs to colorful gems to the classic diamond, when it comes to rings, we have a dizzying array to offer. 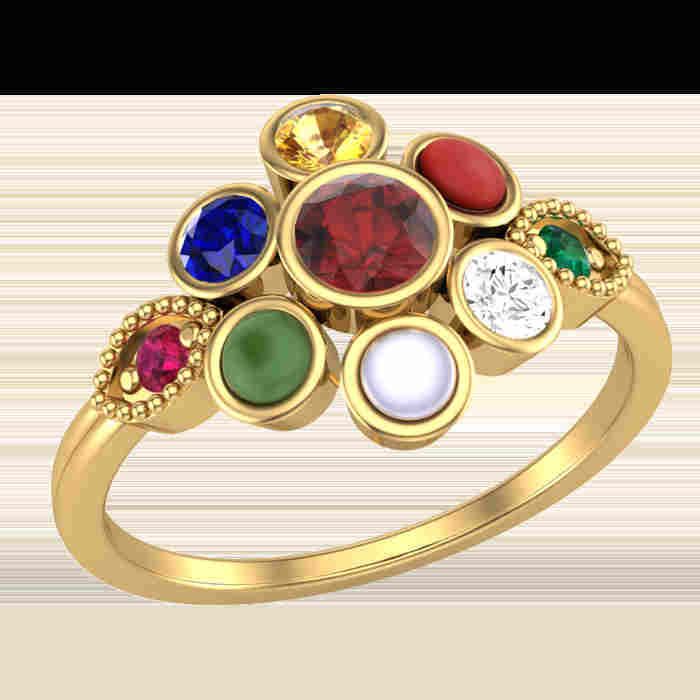 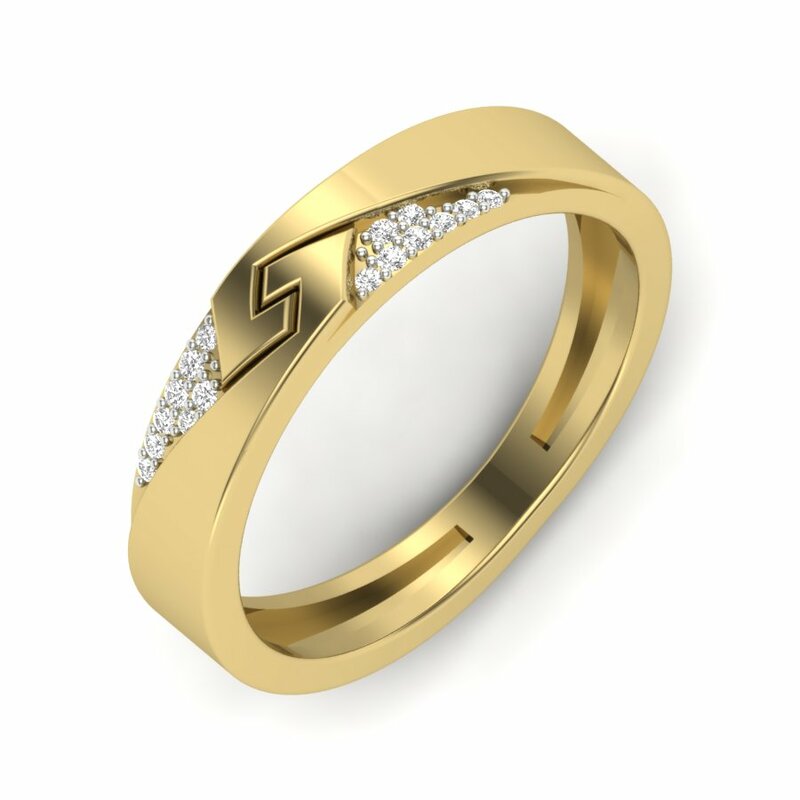 All of our rings are expertly crafted by experienced karigars and is emblematic of our promise of quality, purity, and enduring beauty. 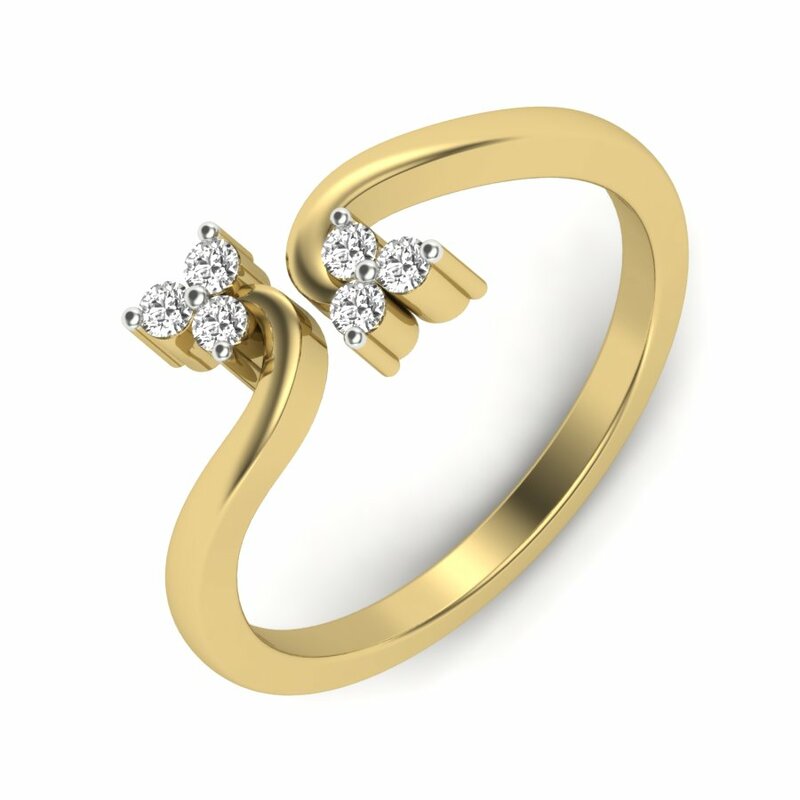 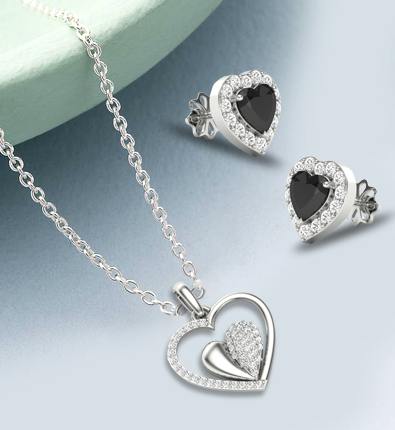 Engagement is one of life's most intimate and important occasions; to put it simply - it is the precursor to marriage and warrants a special gift that serves as a symbol of love and devotion and commitment. 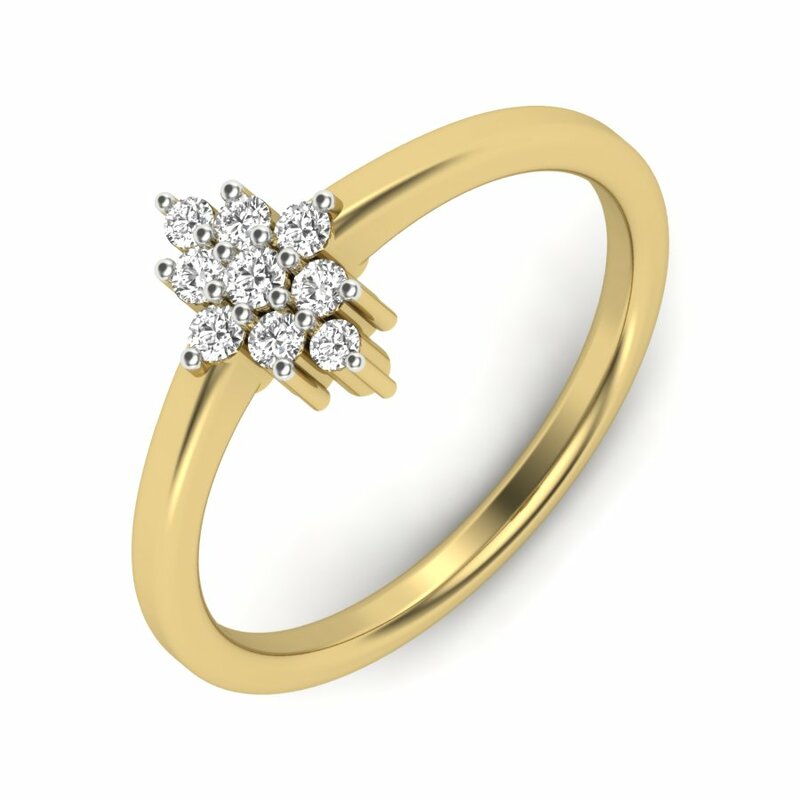 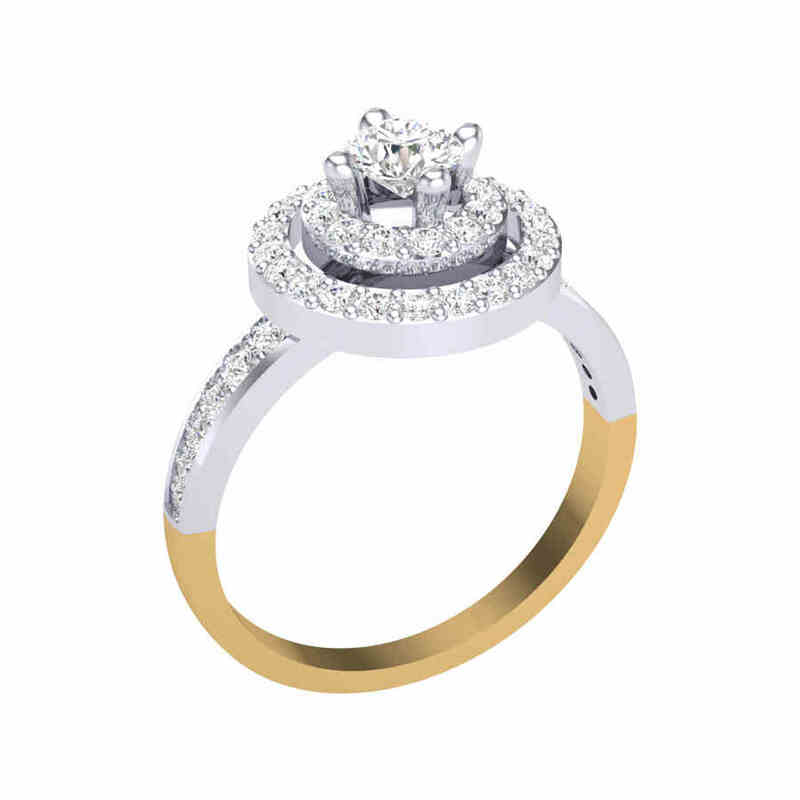 Our exquisite range of engagement rings is a mix of traditional elegance and contemporary aesthetics, which means there is something for everyone. 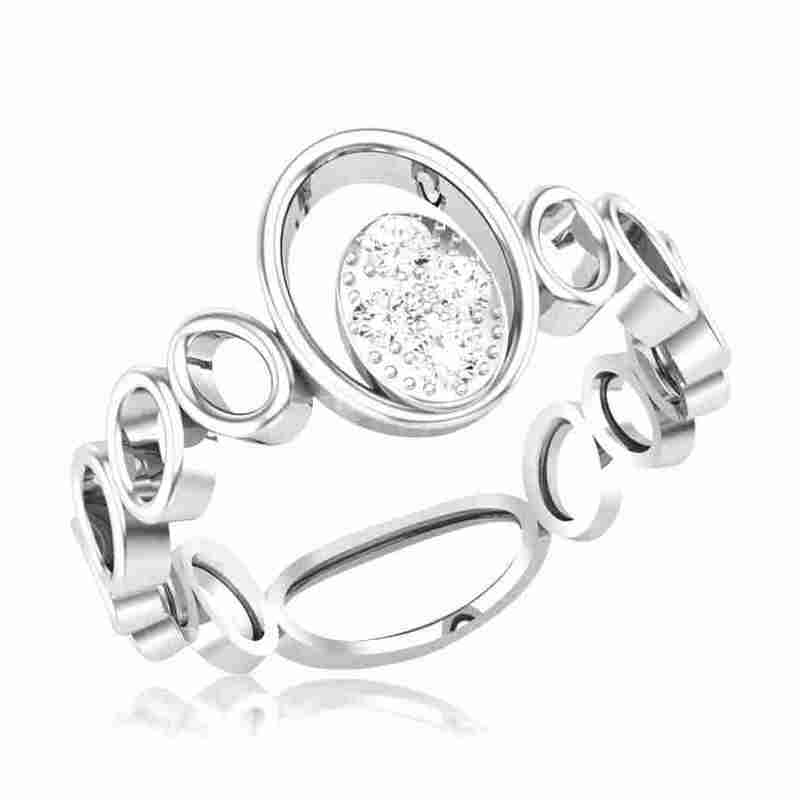 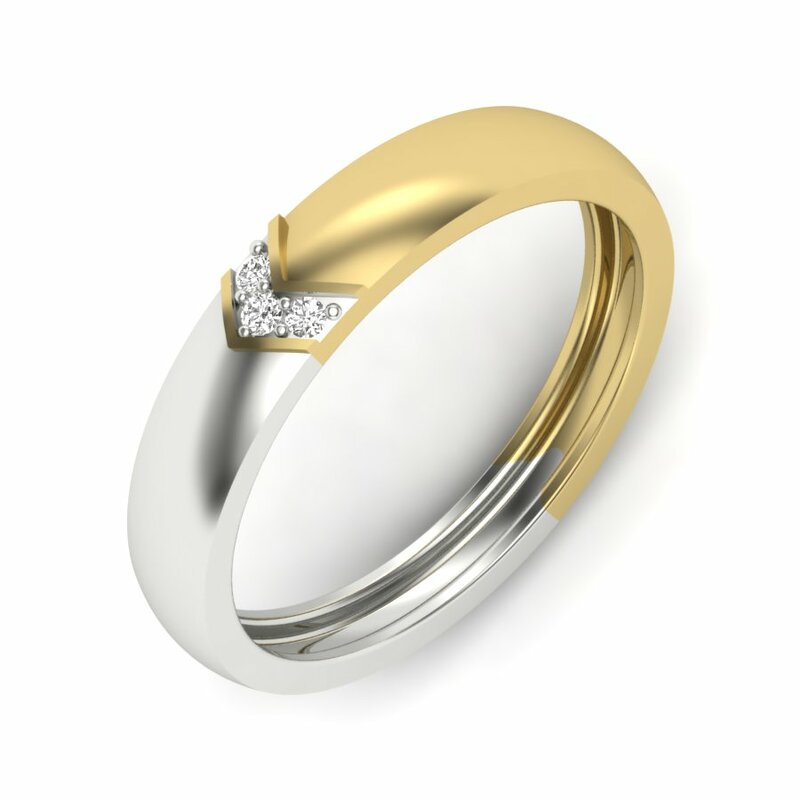 Wedding rings come in all shapes, styles, and sizes. 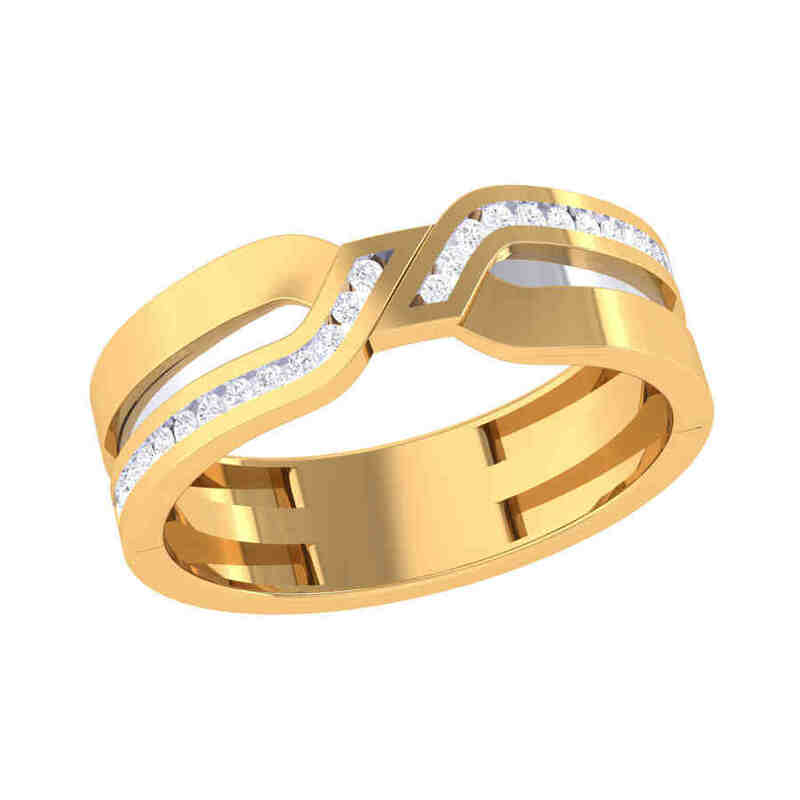 They rest on the fingers of two people who make a solemn promise to be with each other through the thick and thin, the ups and downs, all the way to the end. 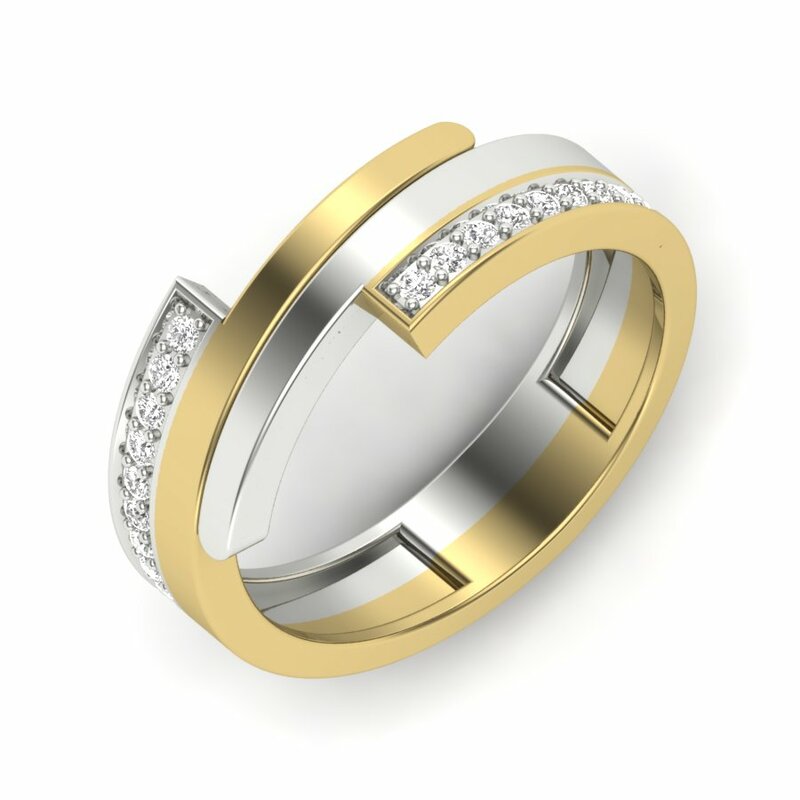 Wedding rings, whether made in gold or platinum, can be adorned in dainty details and passed down to future generations as a gorgeous heirloom piece communicating a storied past. 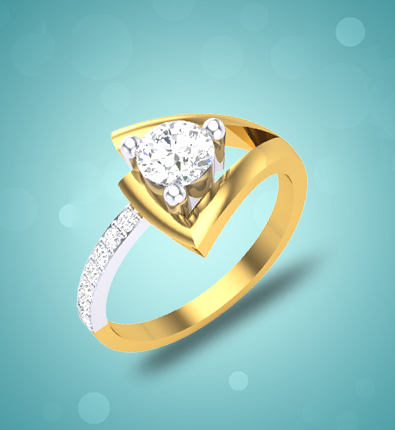 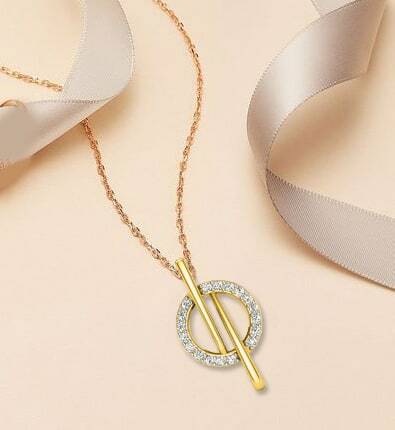 No matter how you slice it, nothing can beat the glamour and allure of a diamond ring. 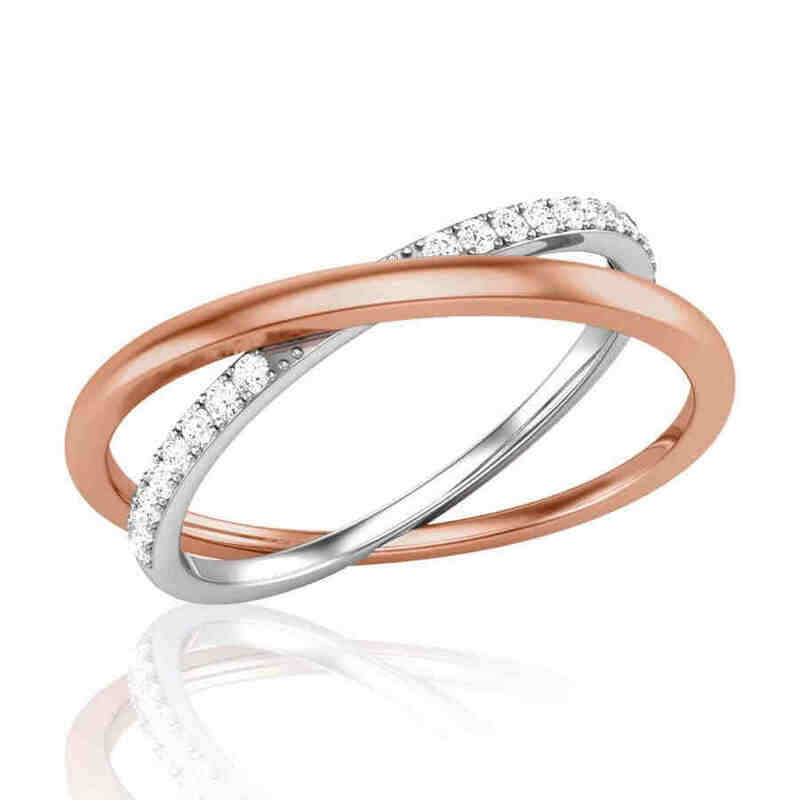 Ultra-feminine and forever elegant, diamond rings make for the perfect lustrous gifts. 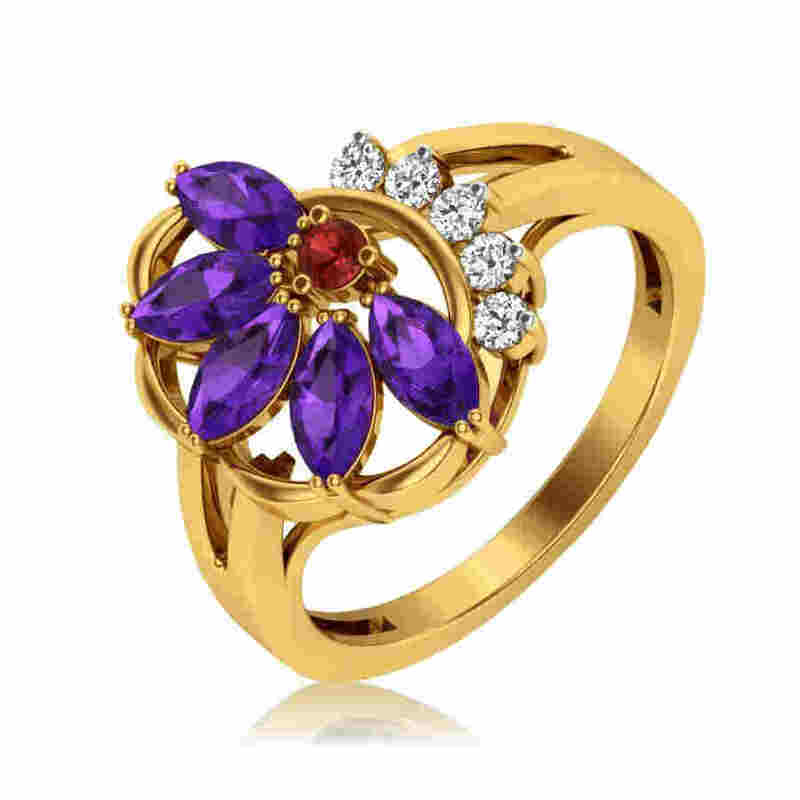 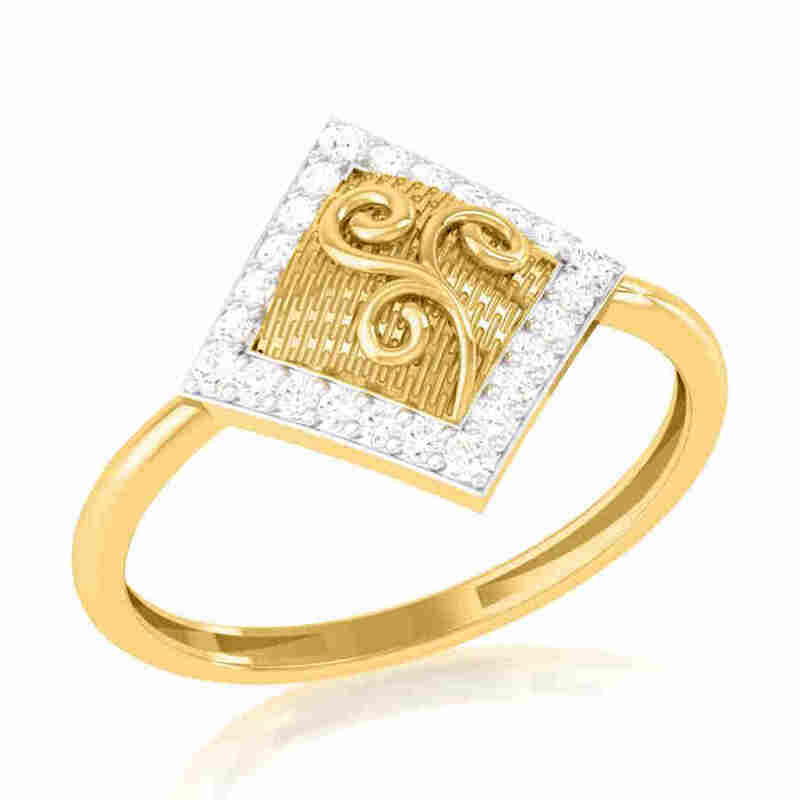 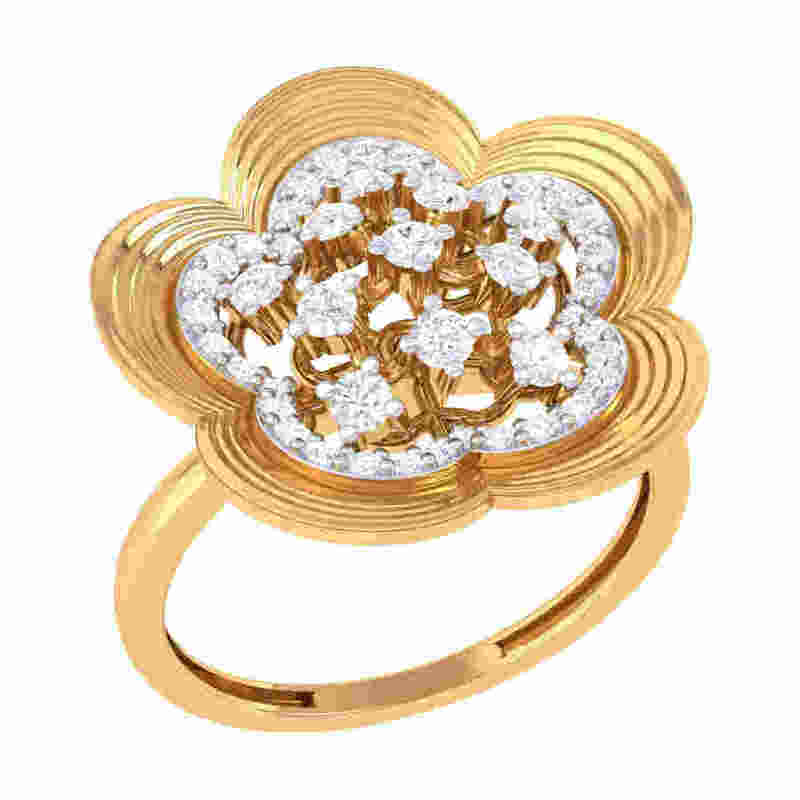 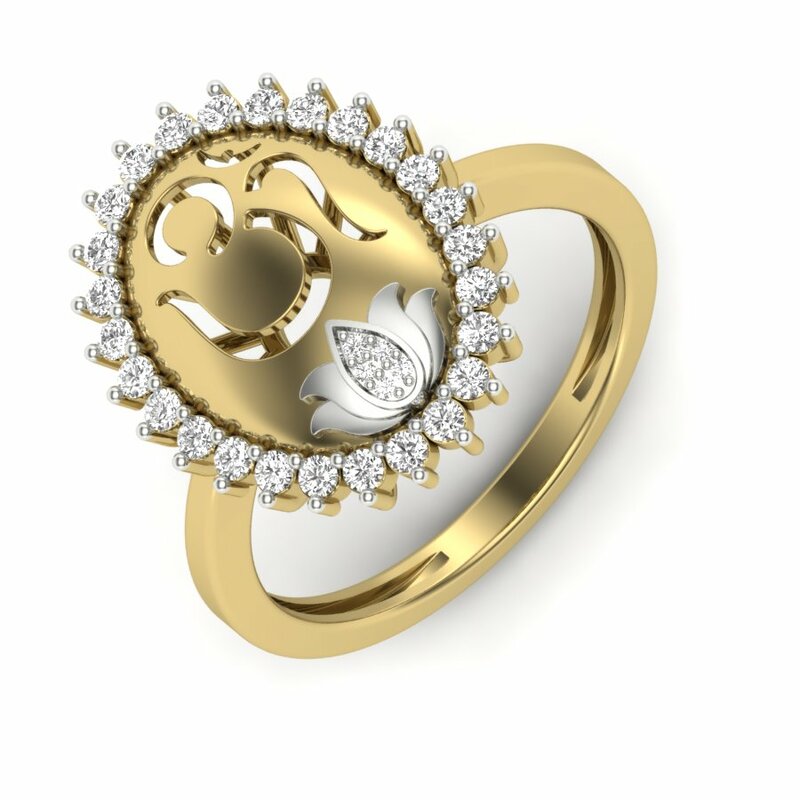 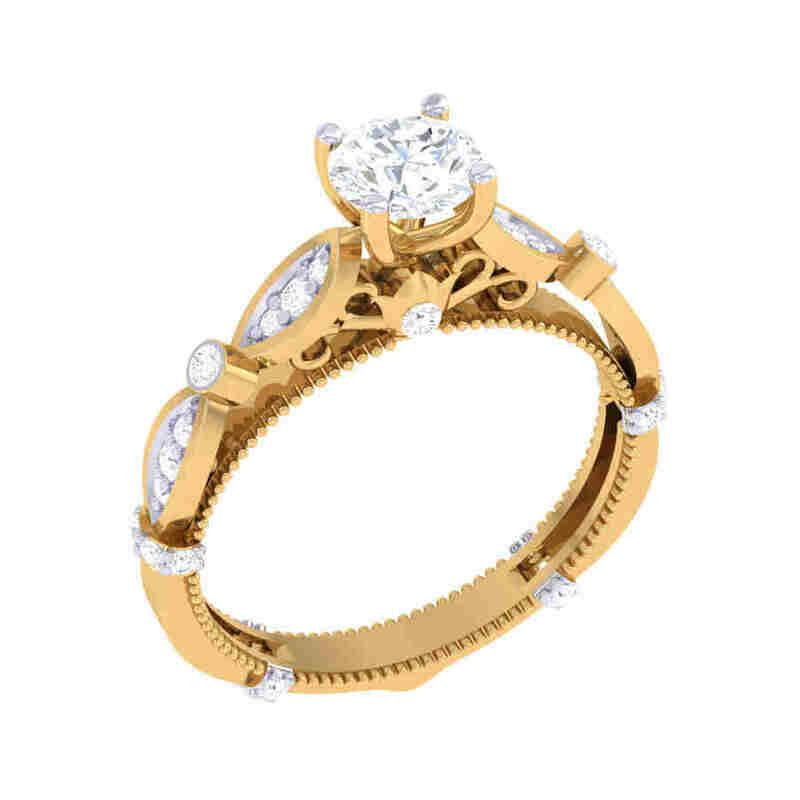 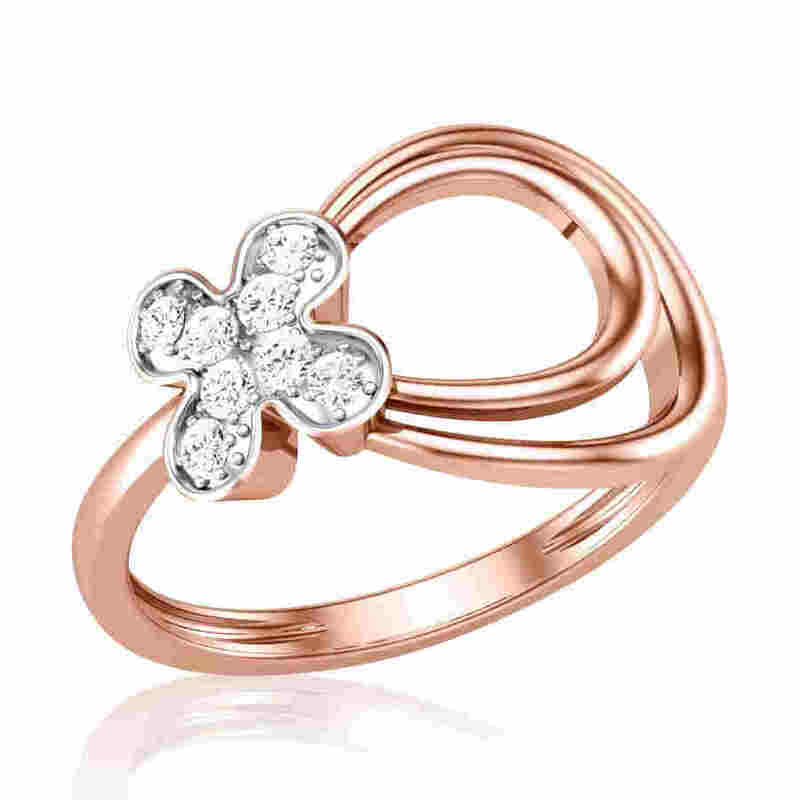 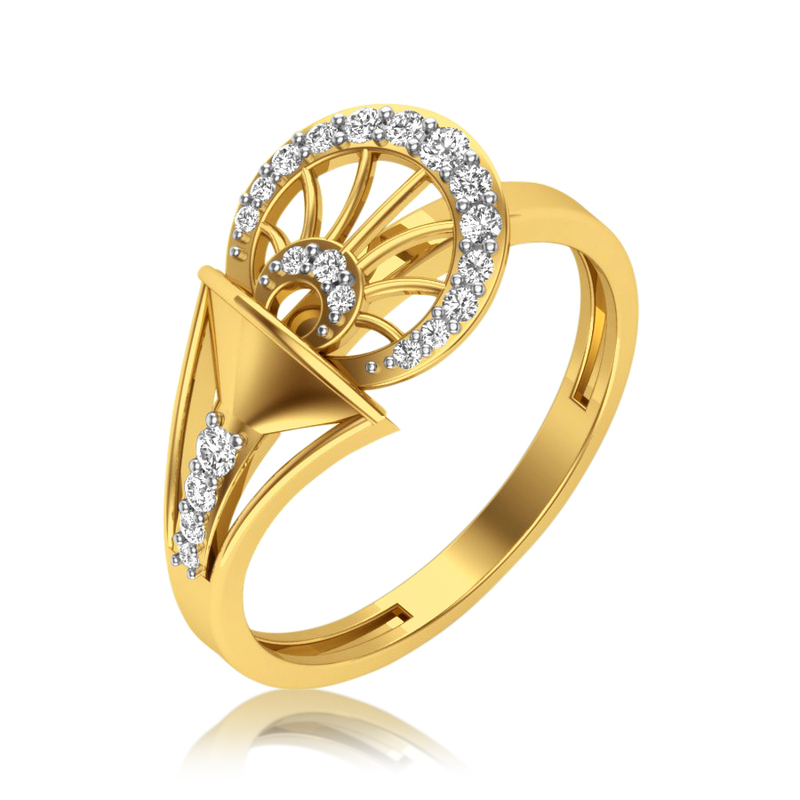 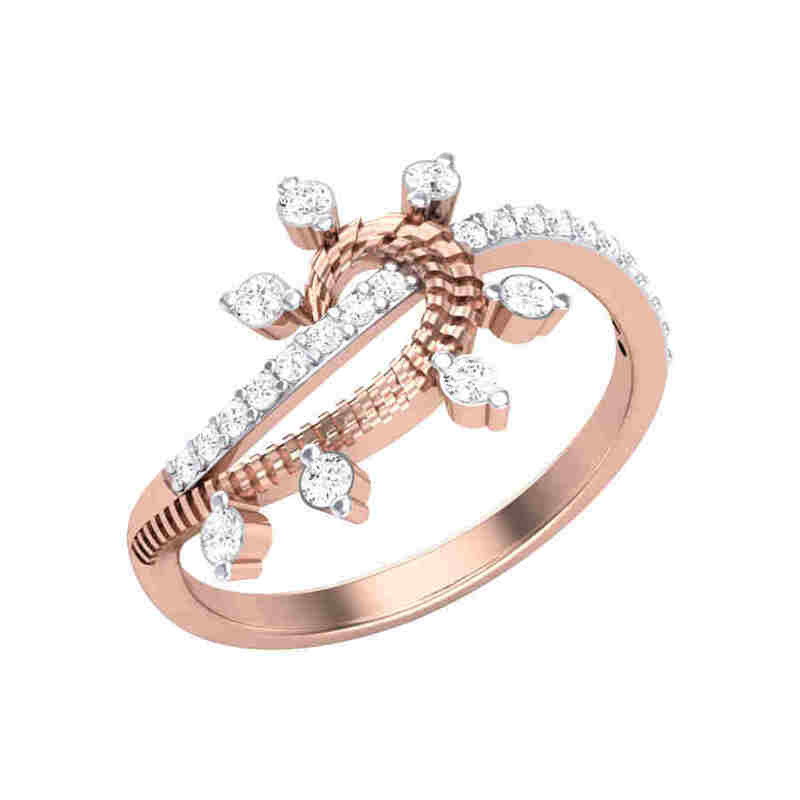 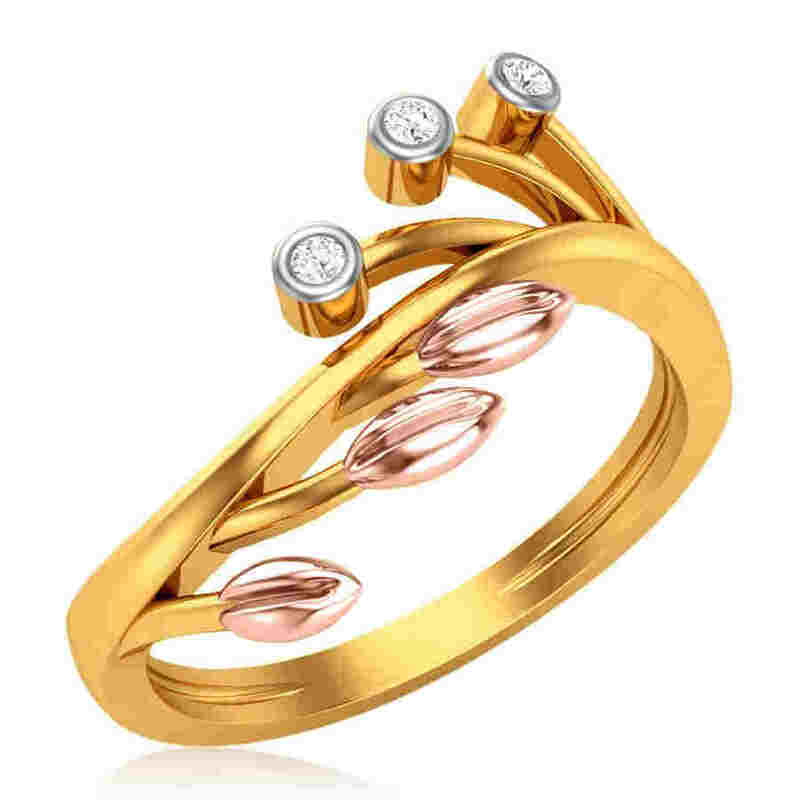 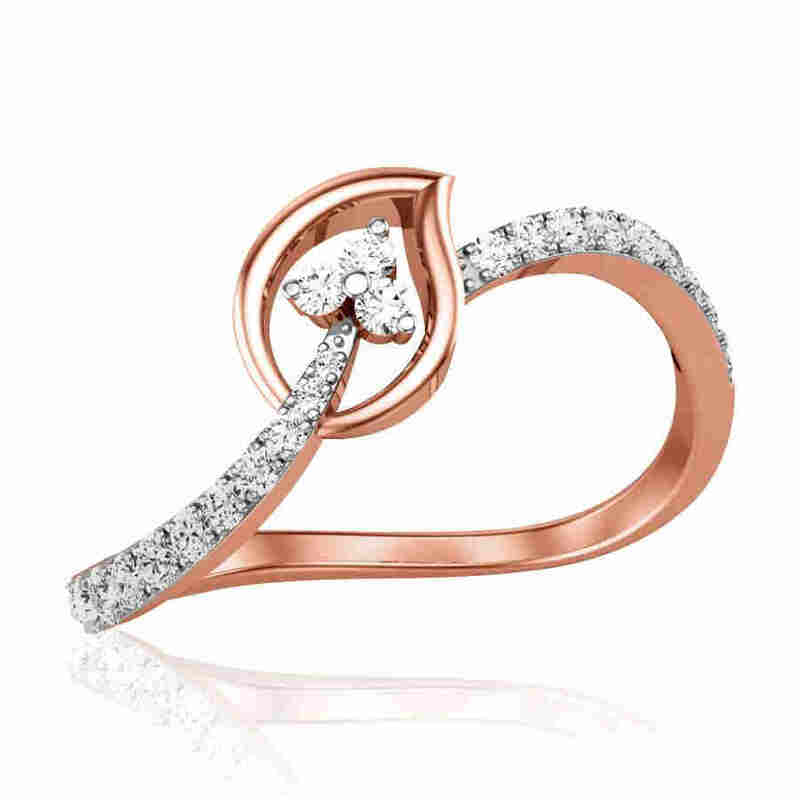 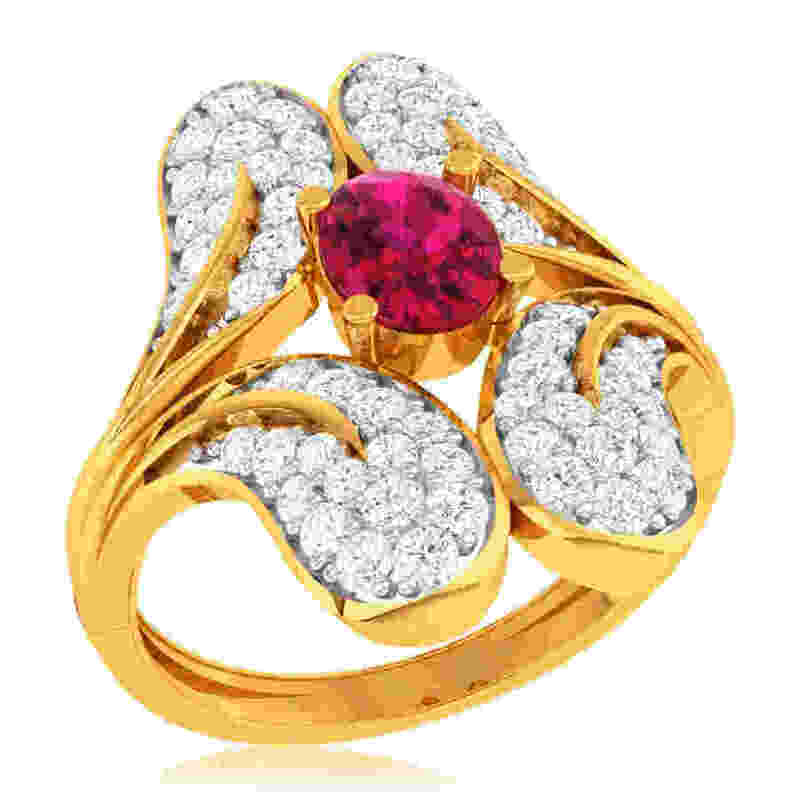 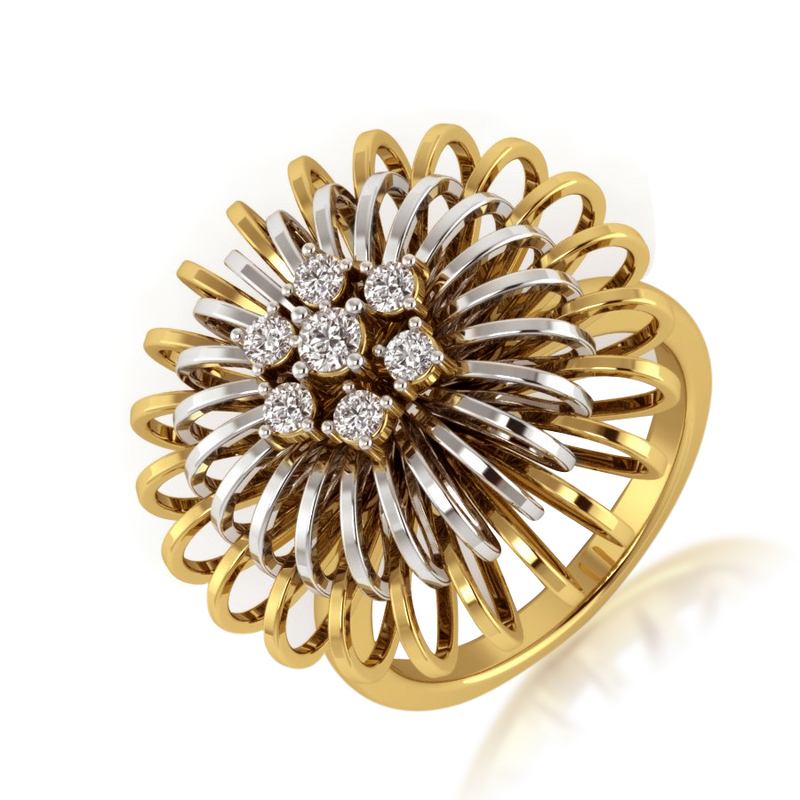 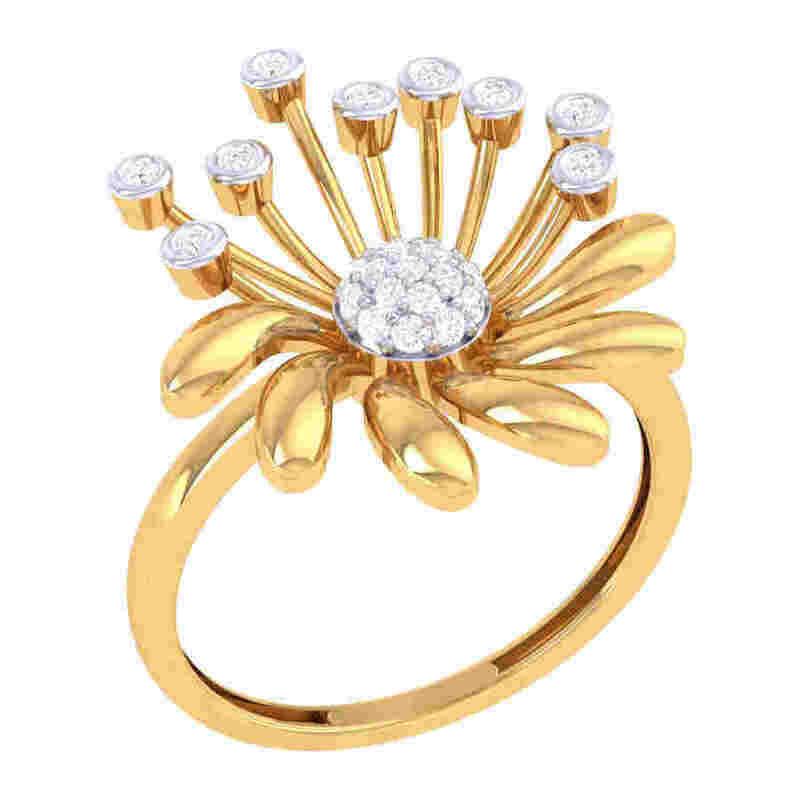 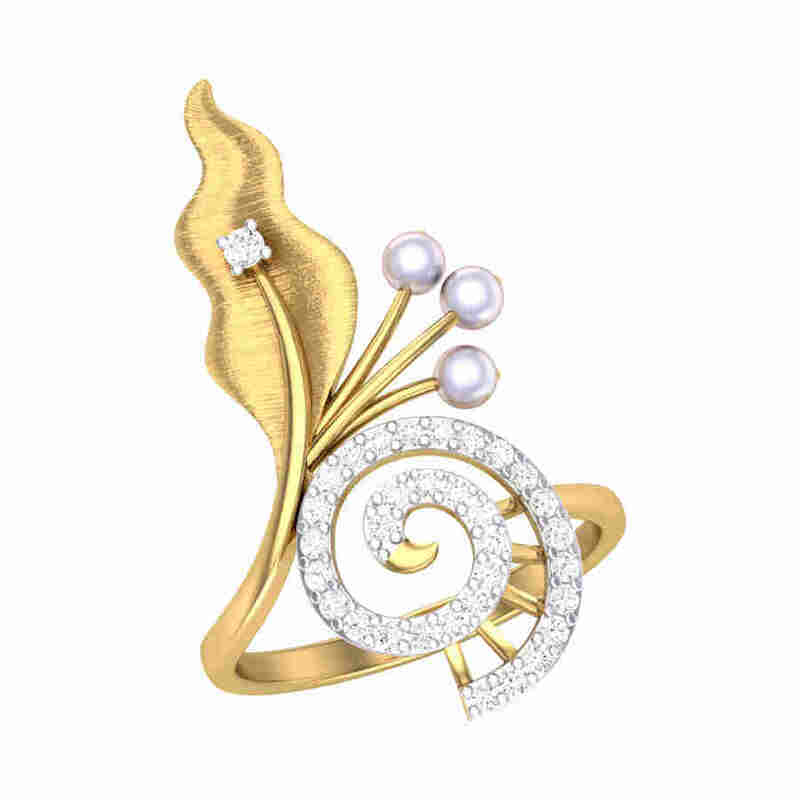 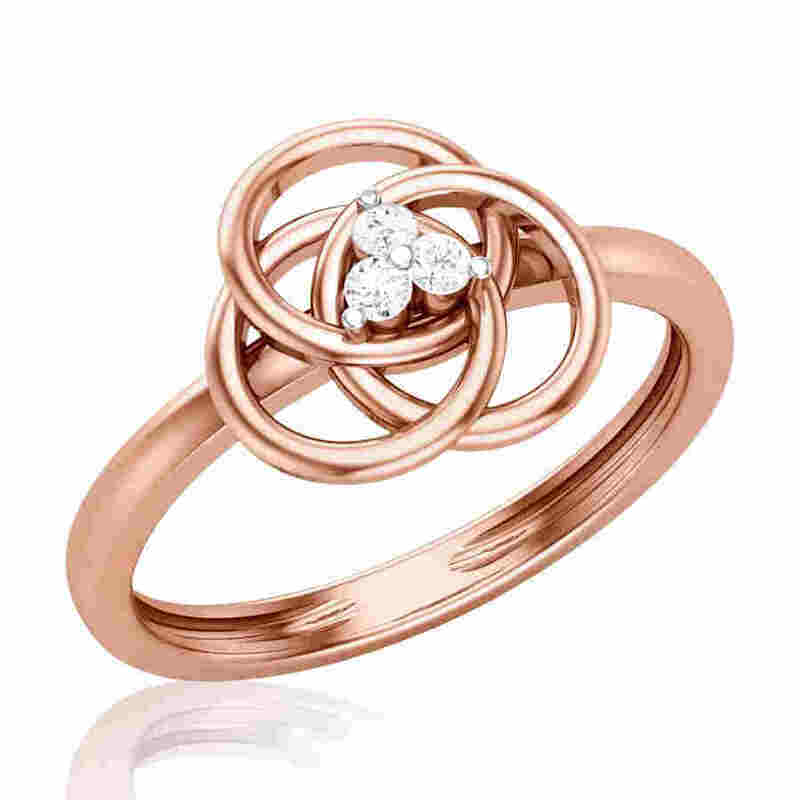 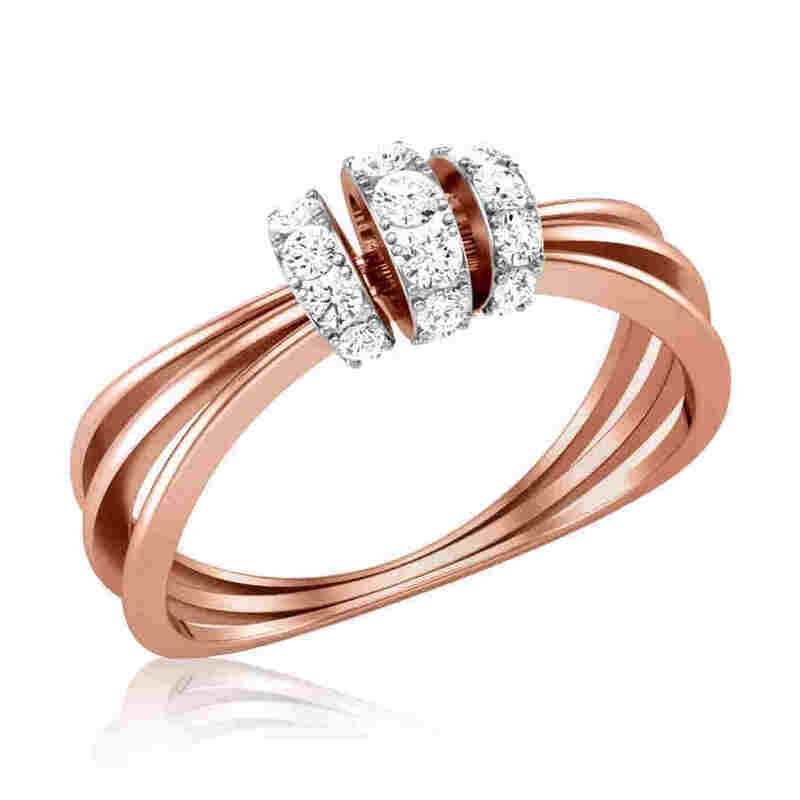 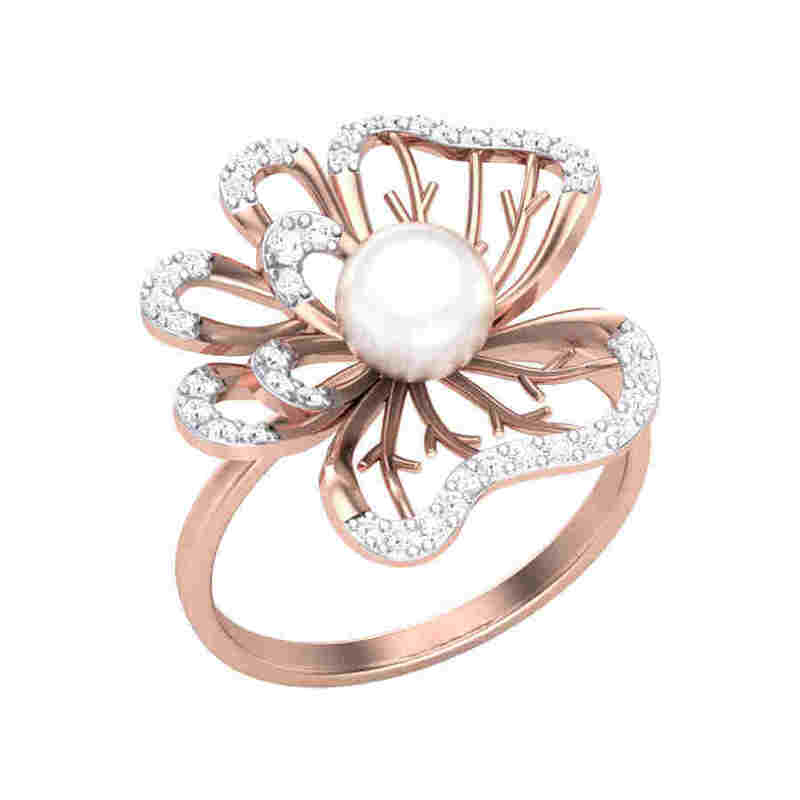 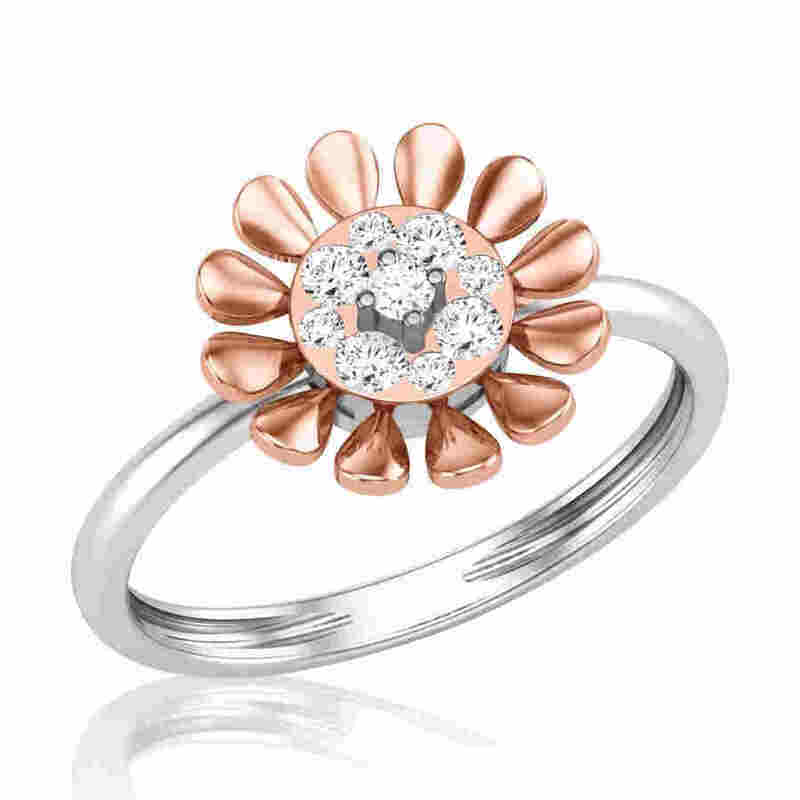 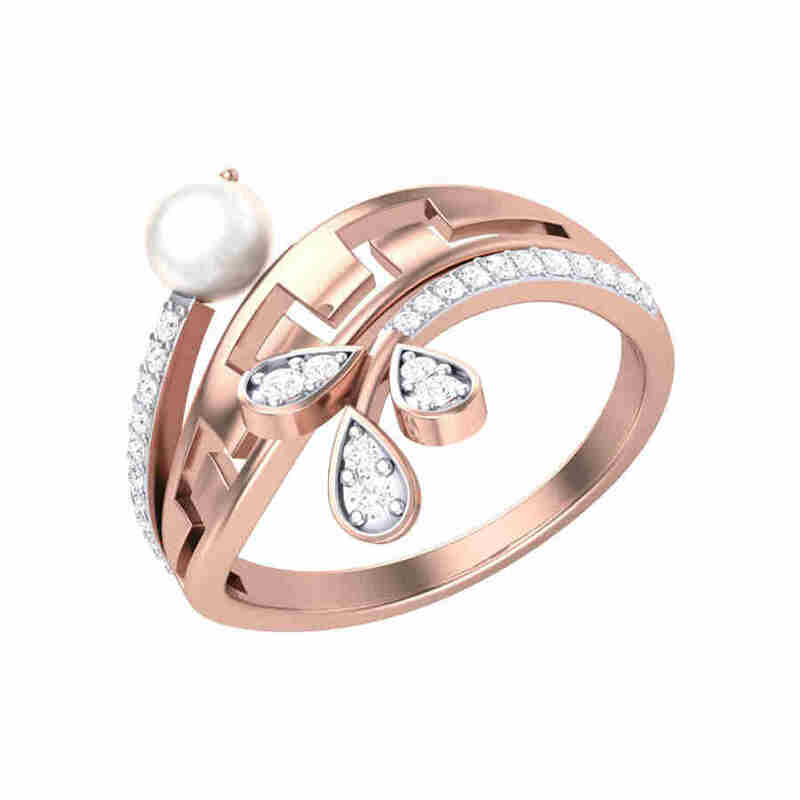 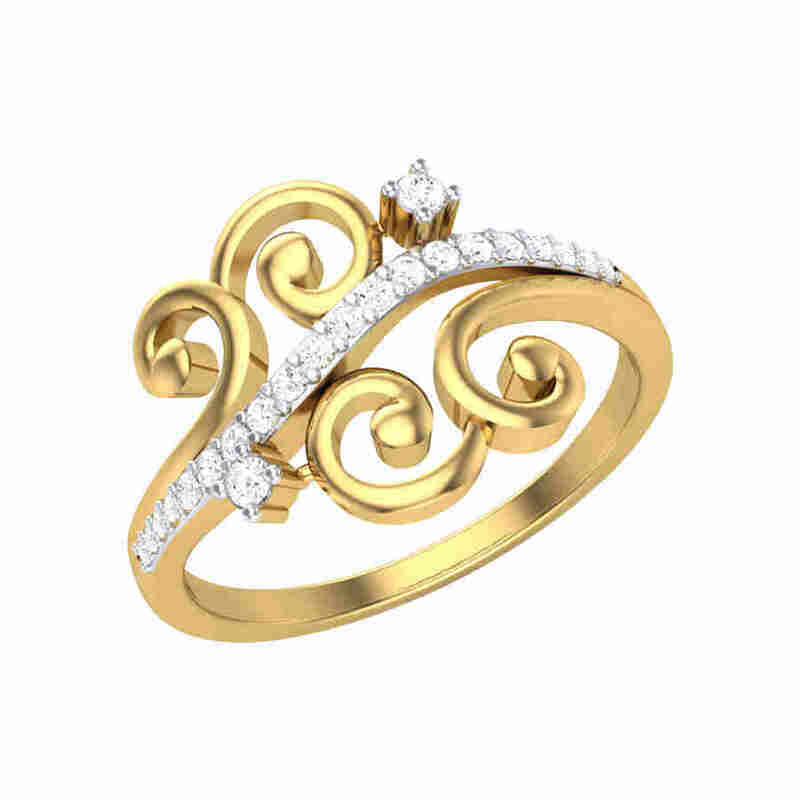 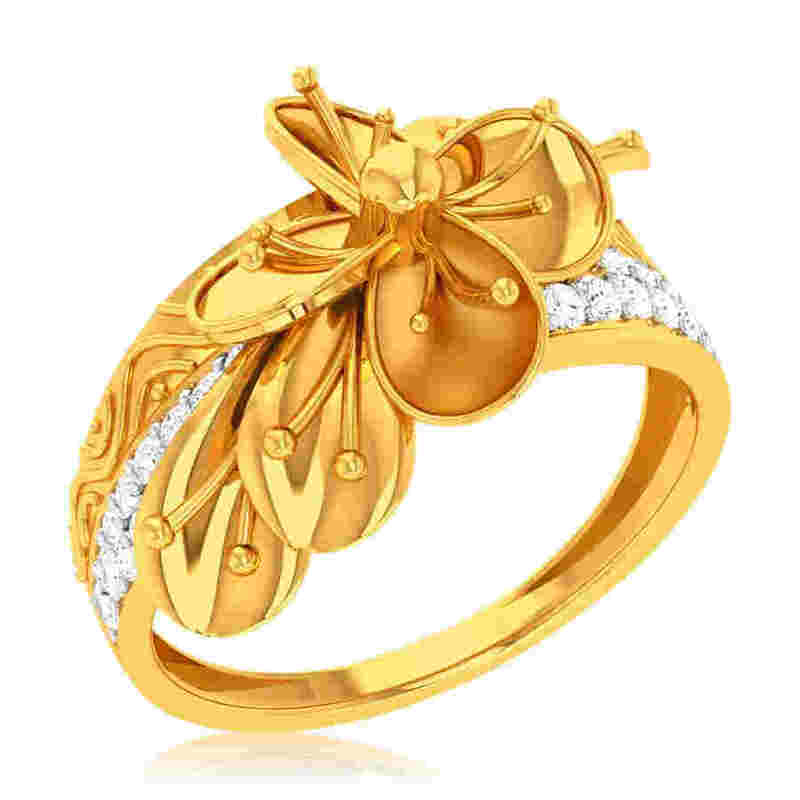 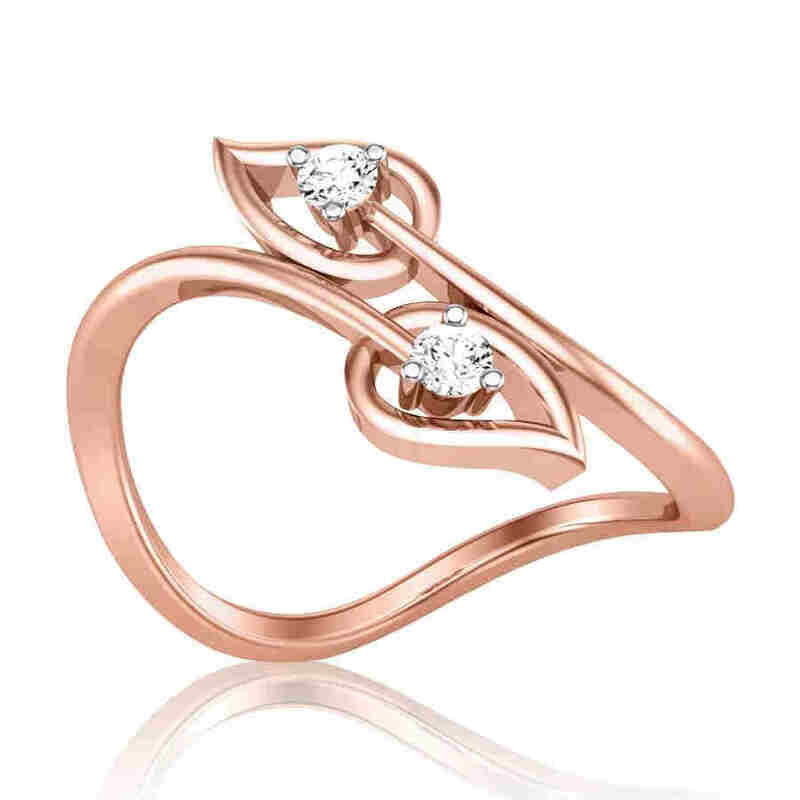 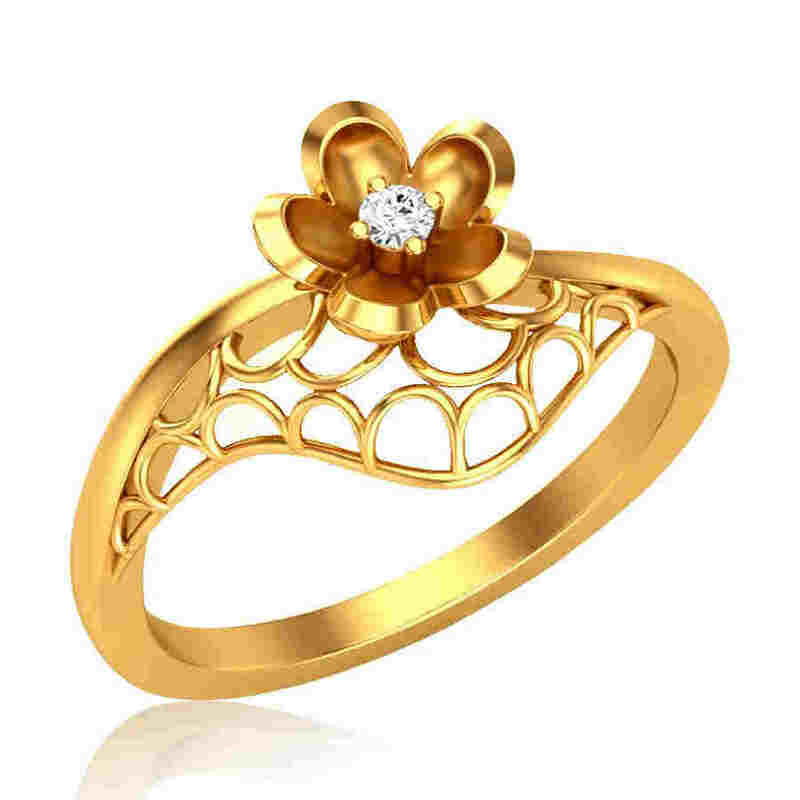 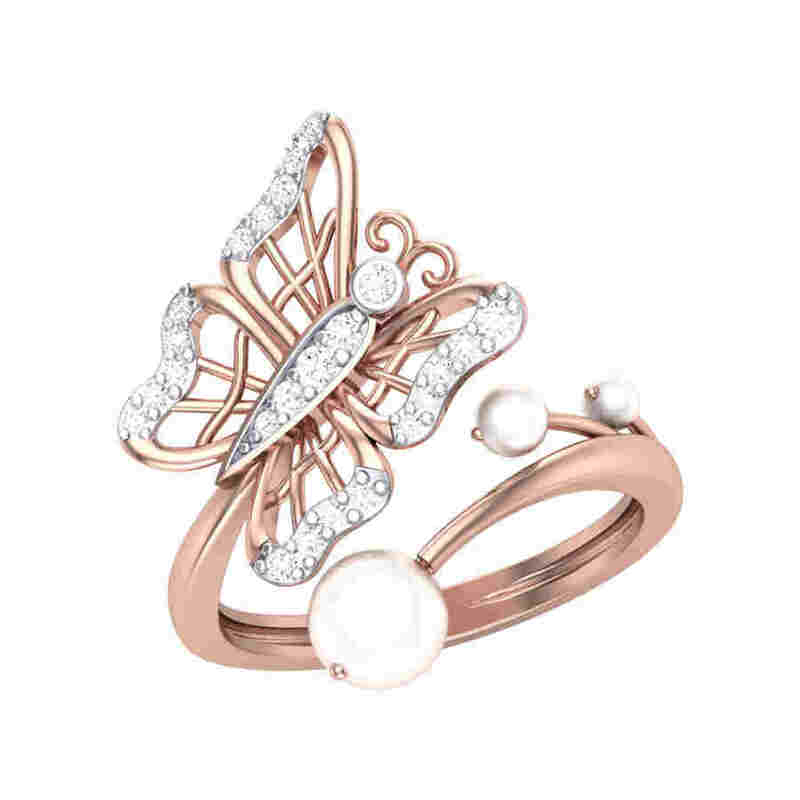 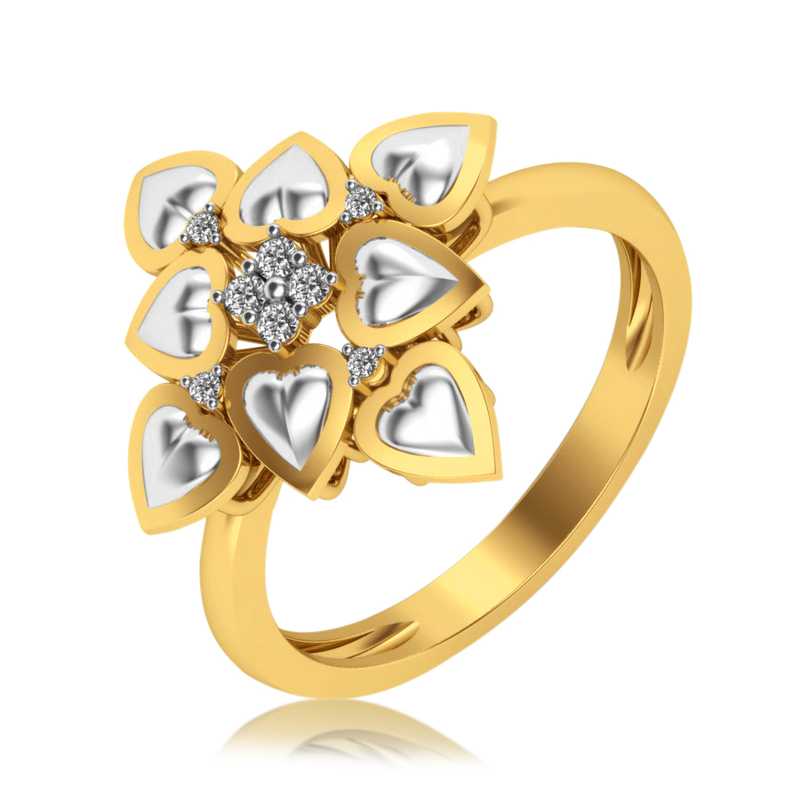 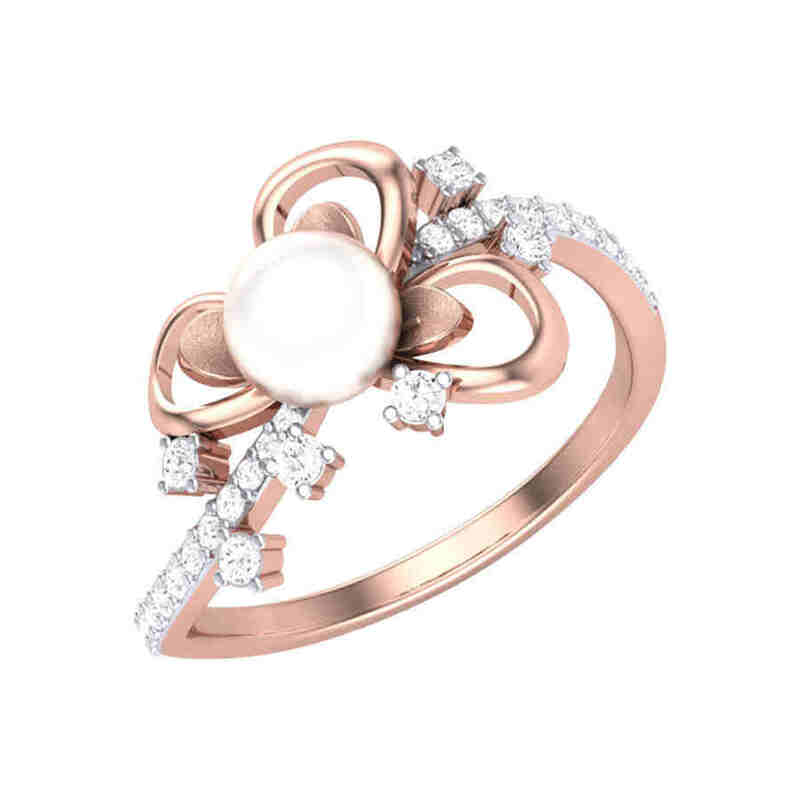 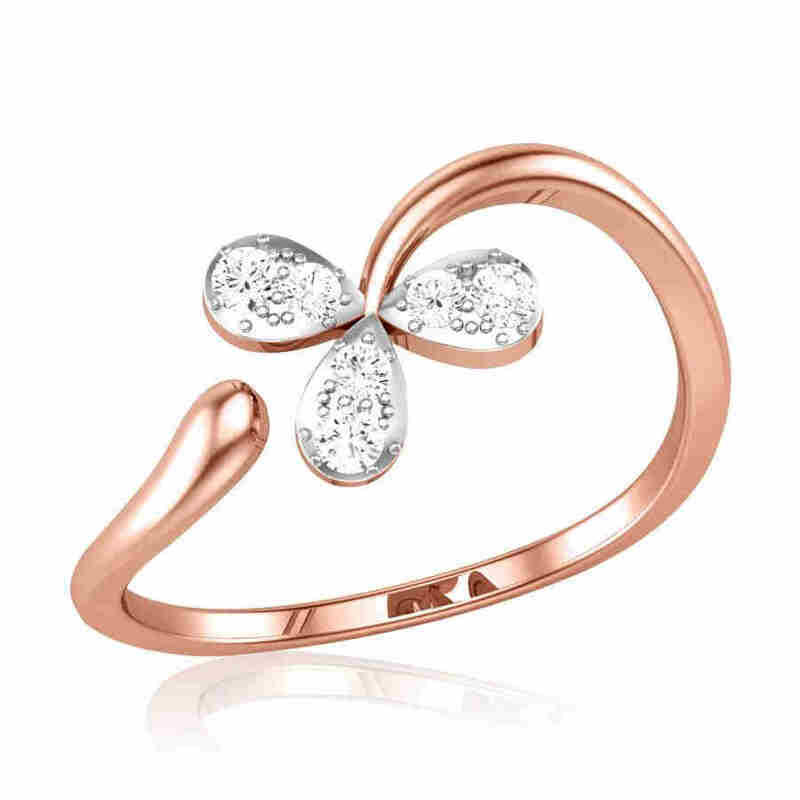 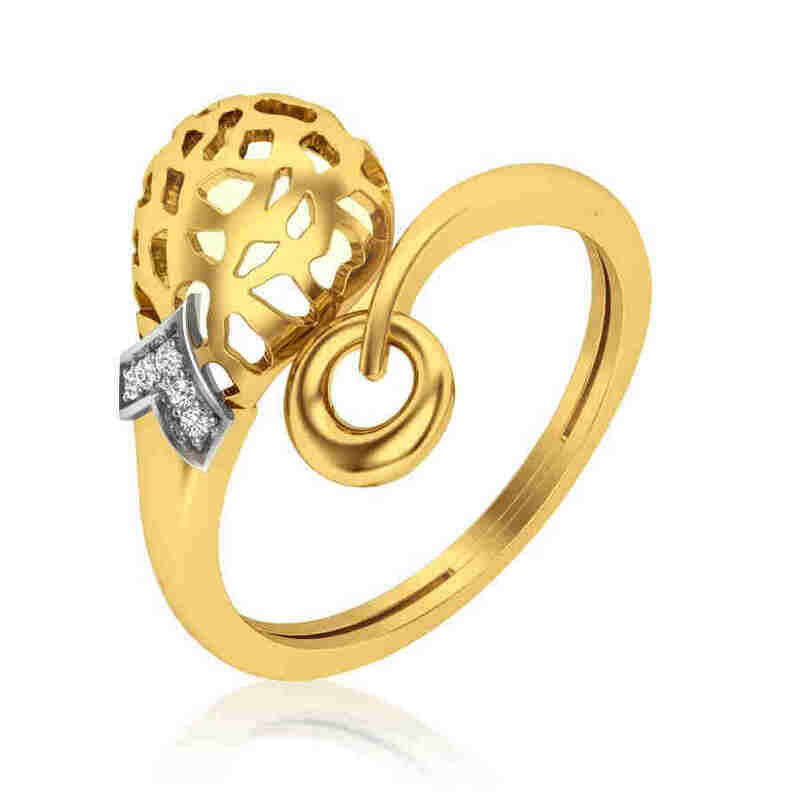 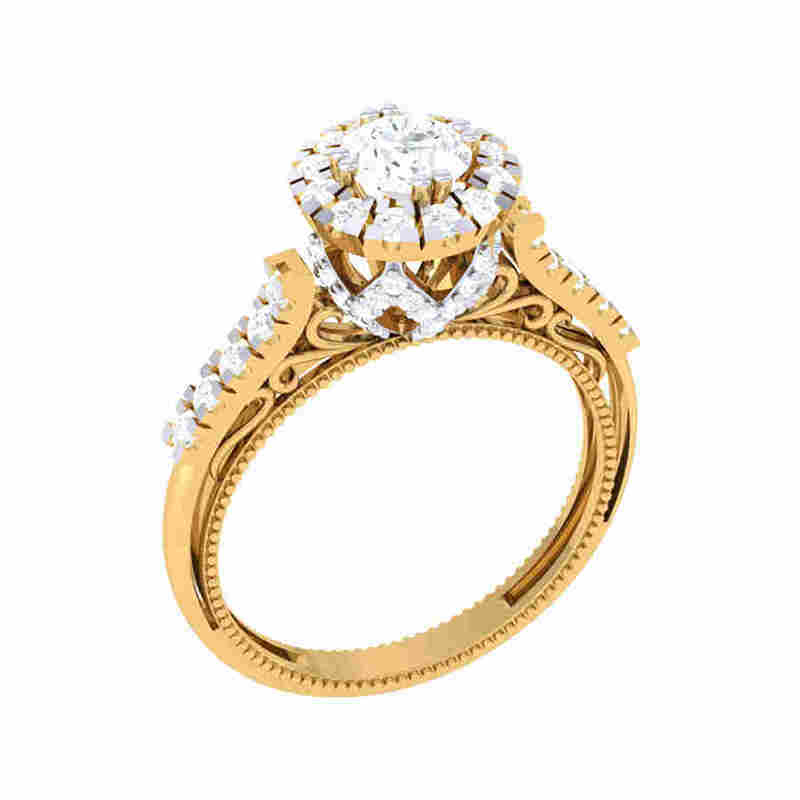 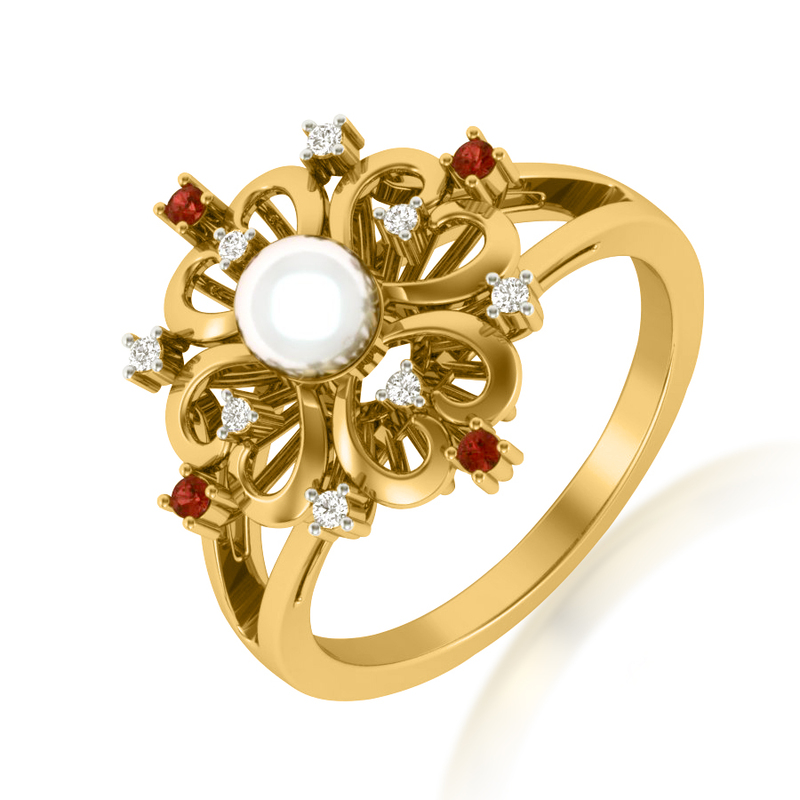 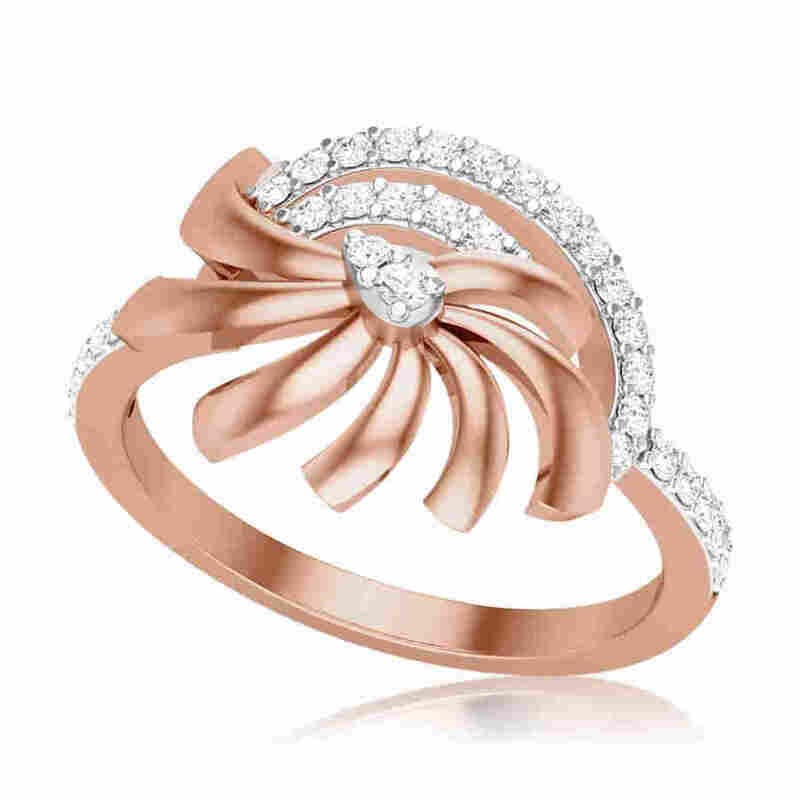 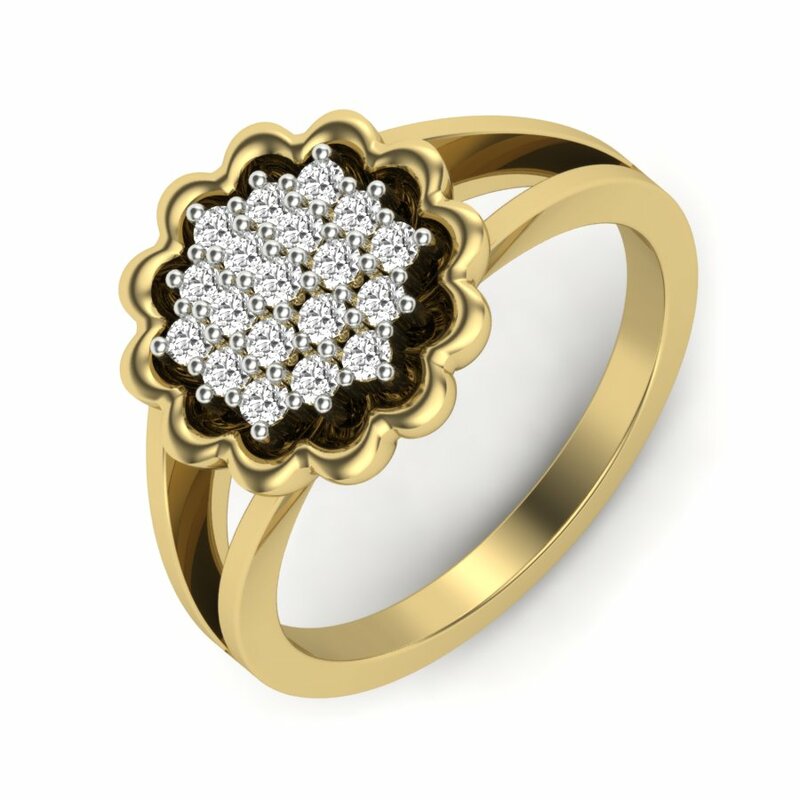 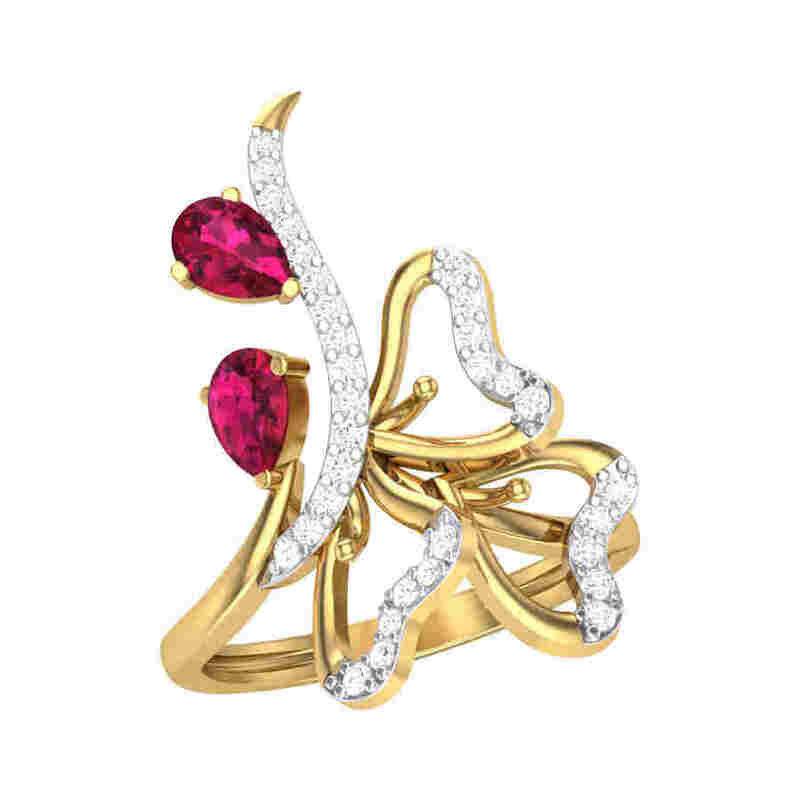 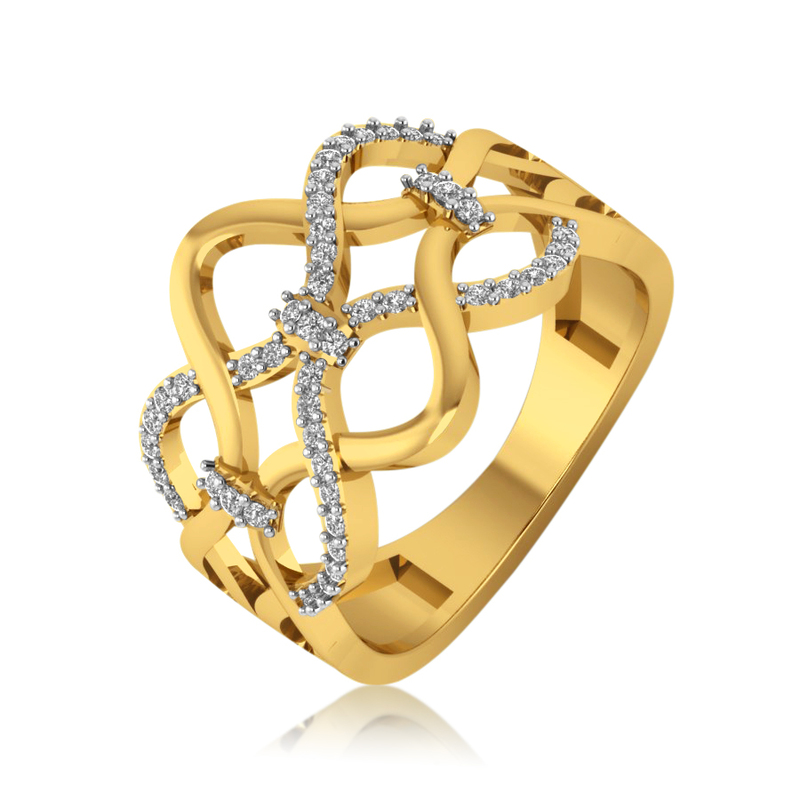 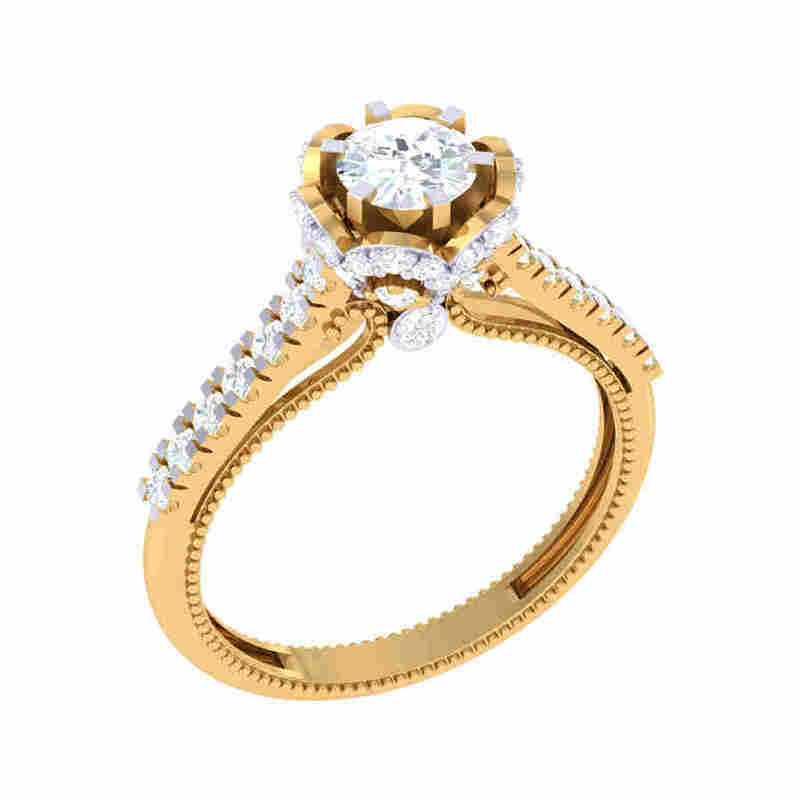 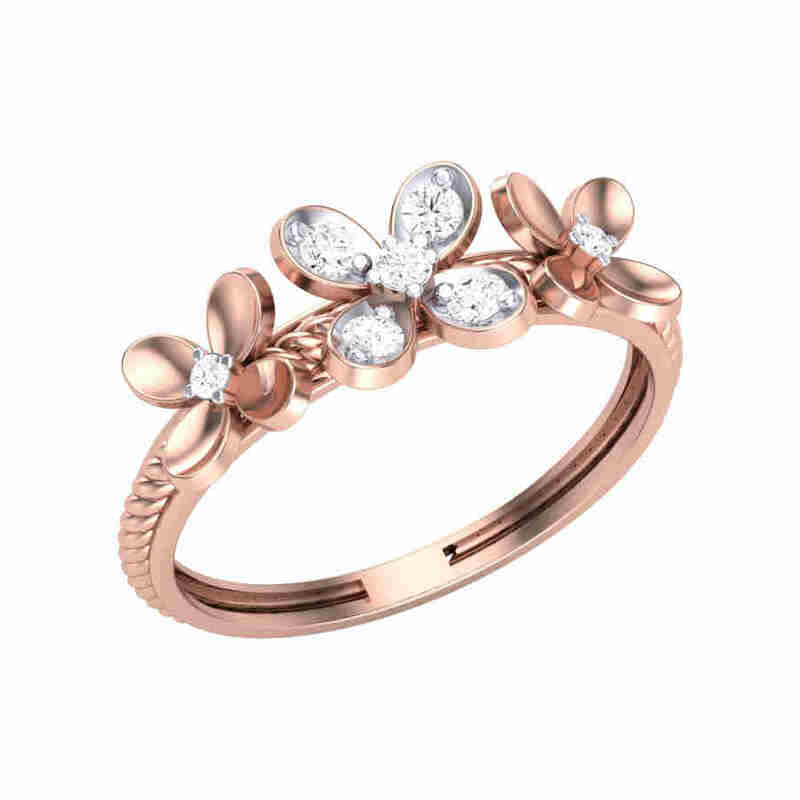 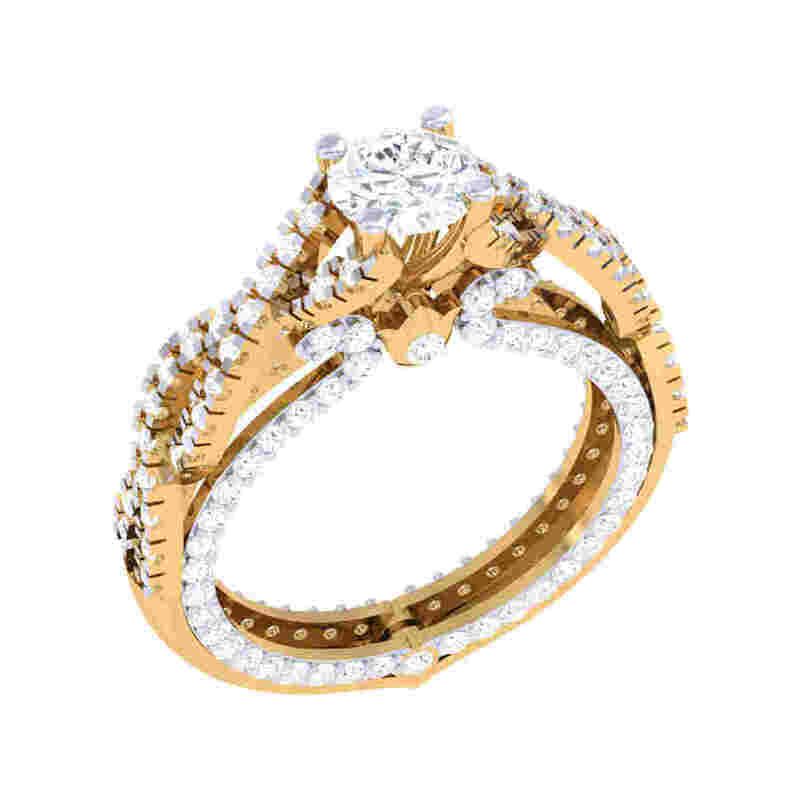 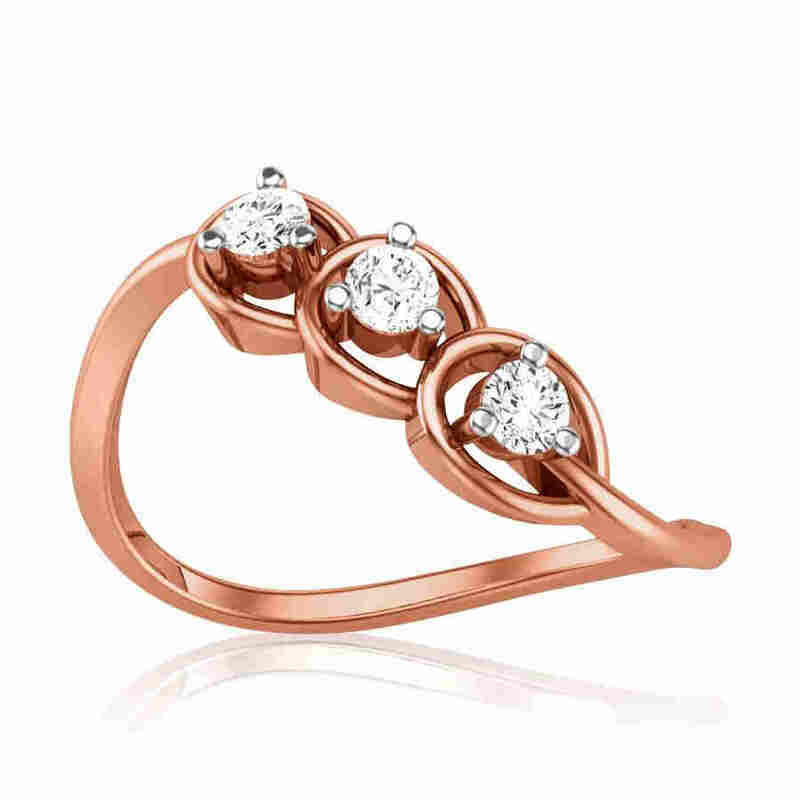 From the painstakingly detailed filigree rose gold ring to the Navratna ring adorned with delicate scrollwork, there is no dearth of options for women’s rings. 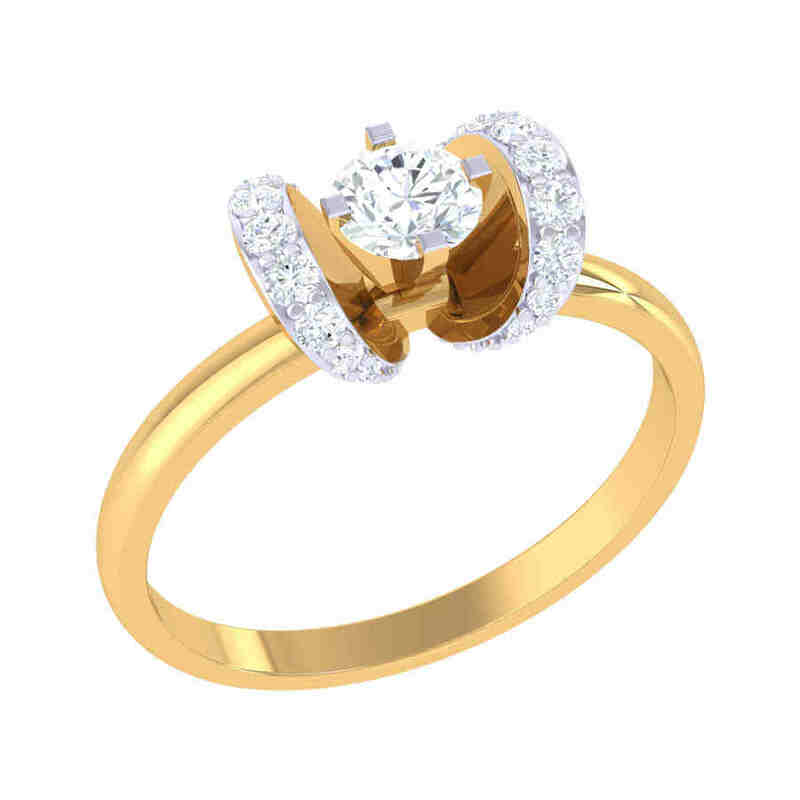 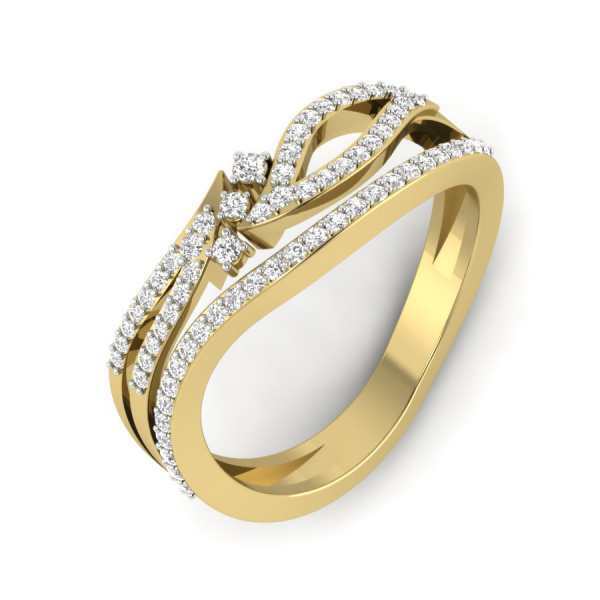 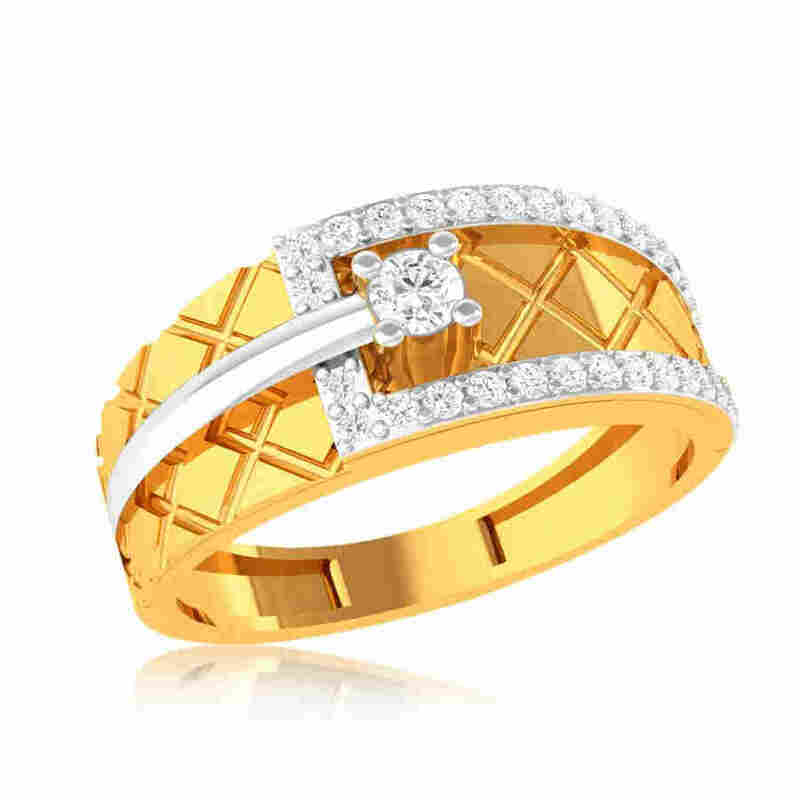 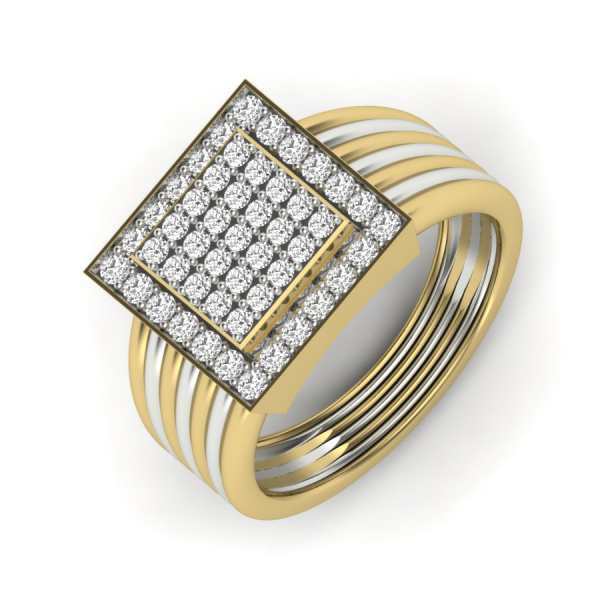 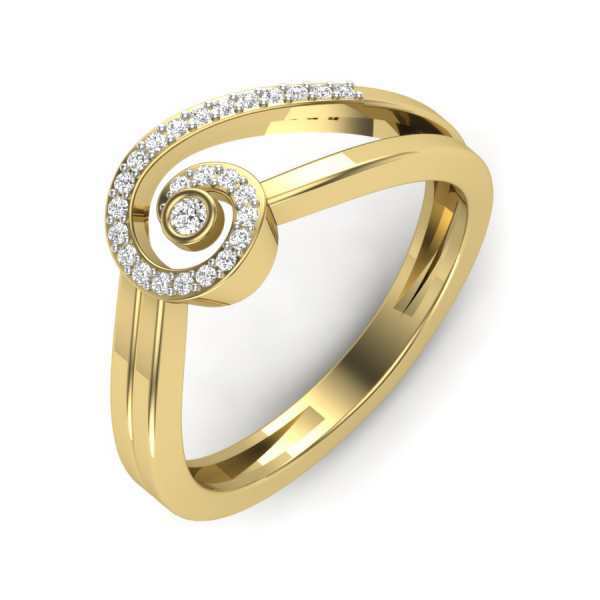 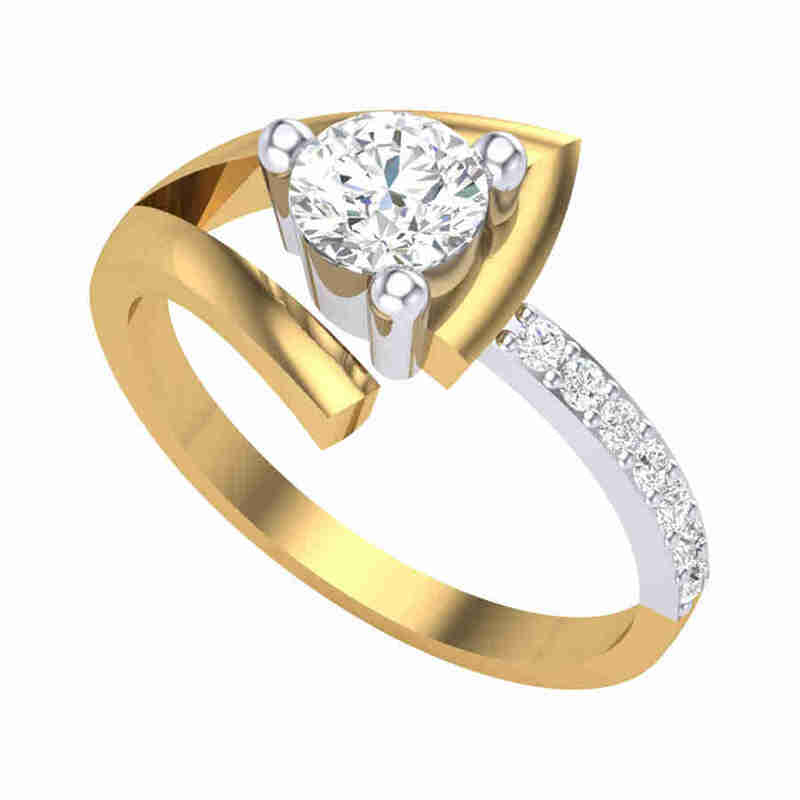 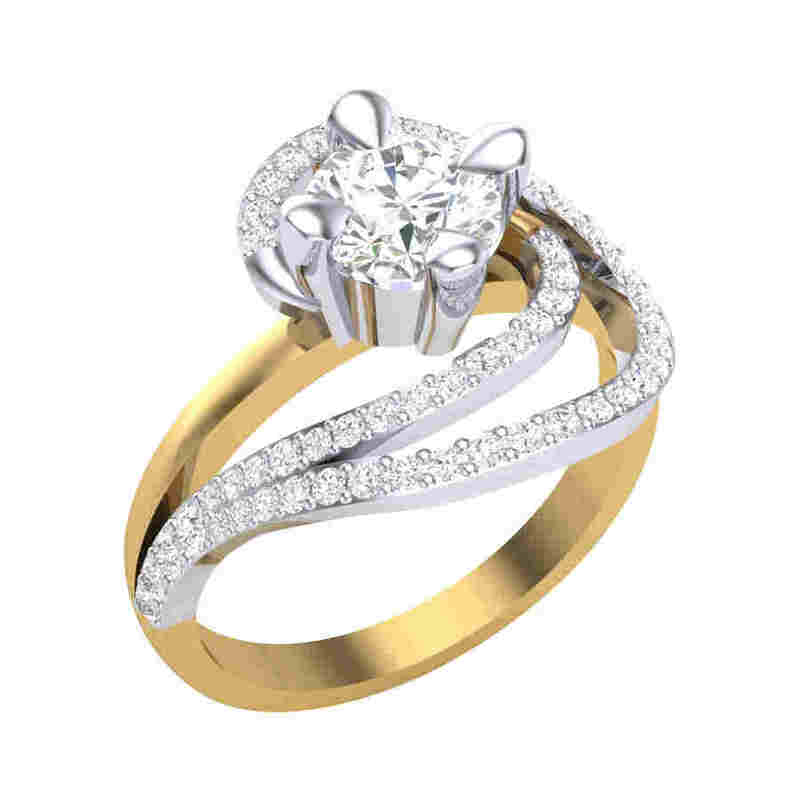 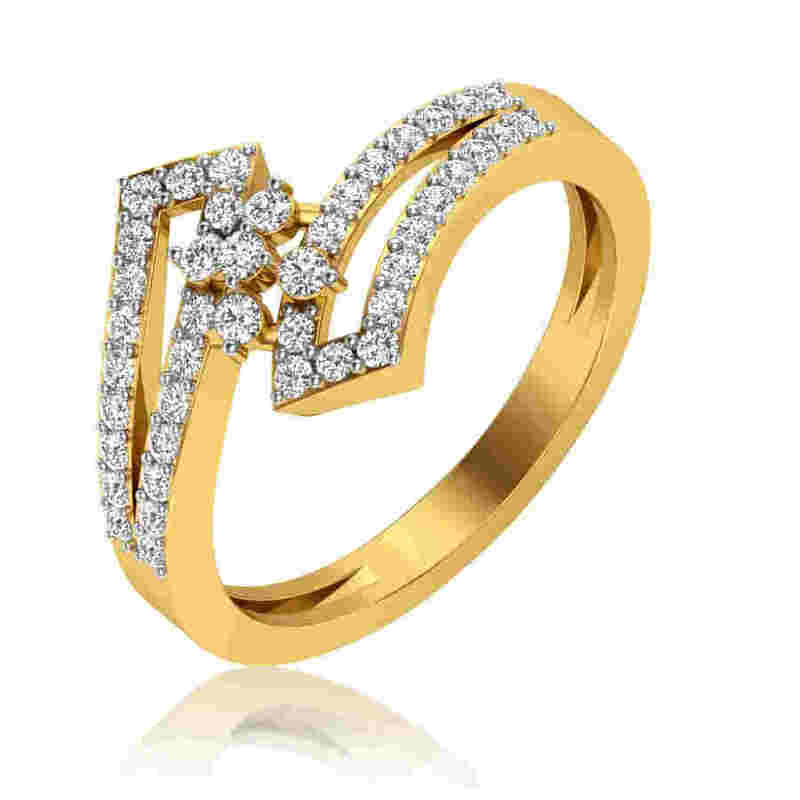 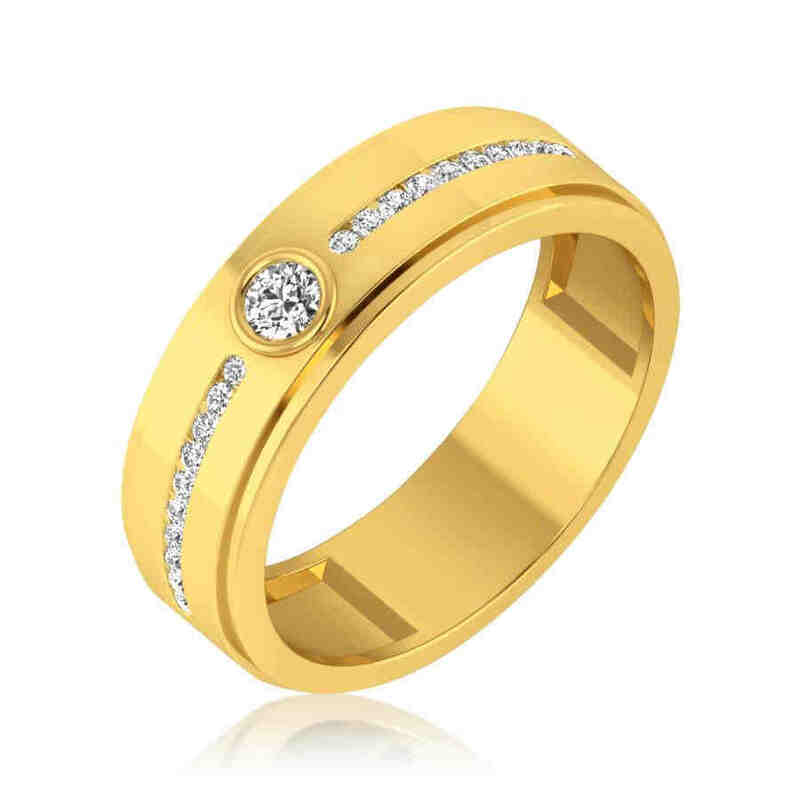 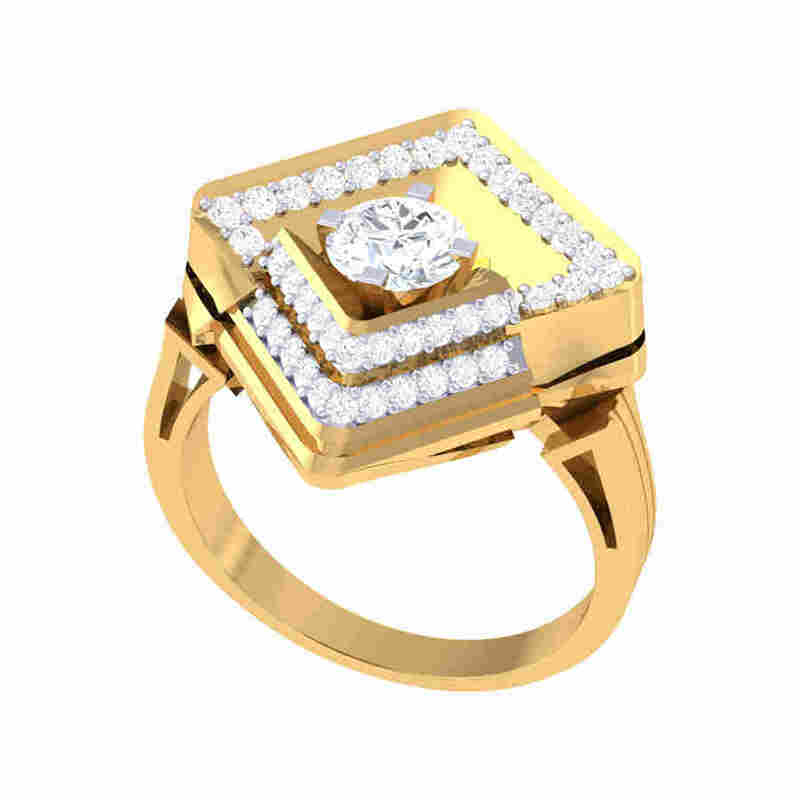 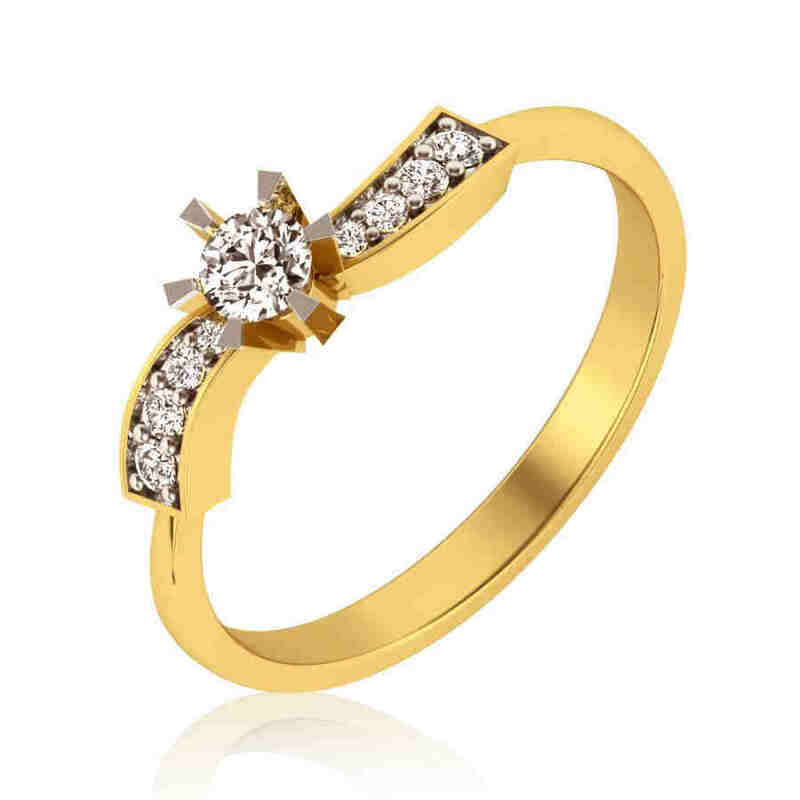 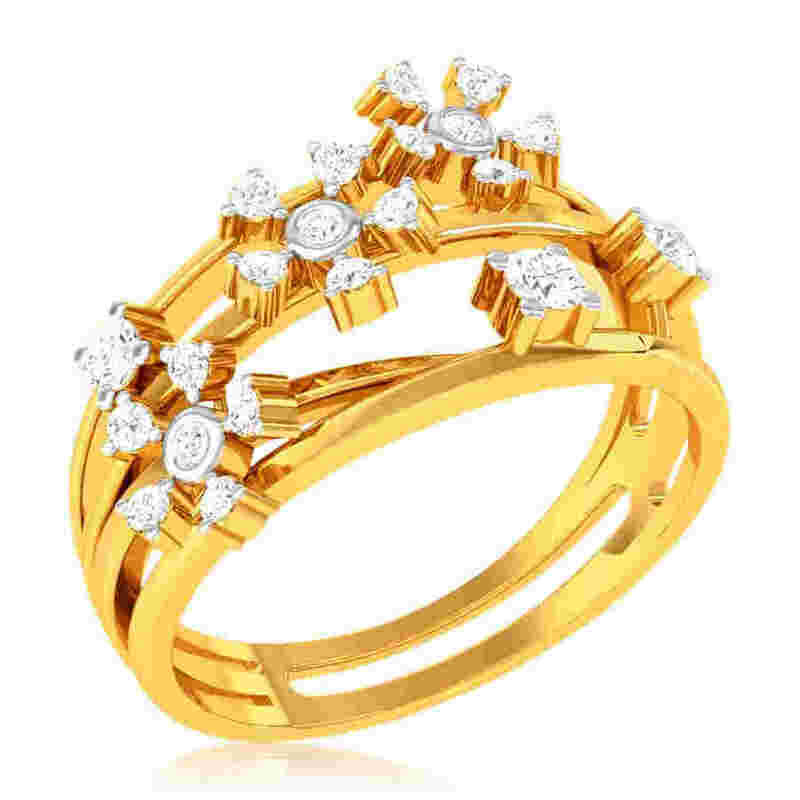 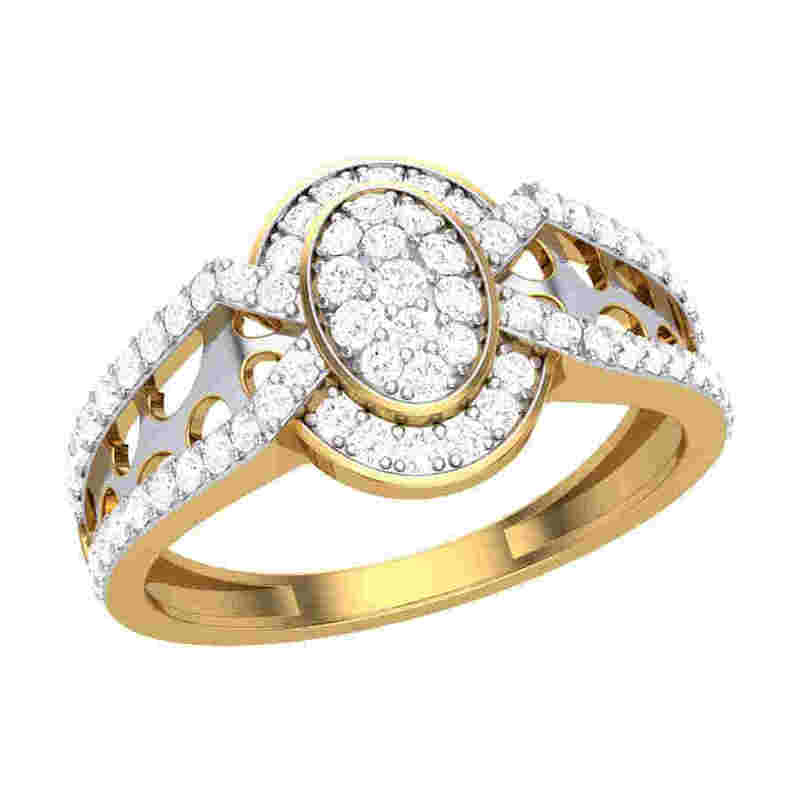 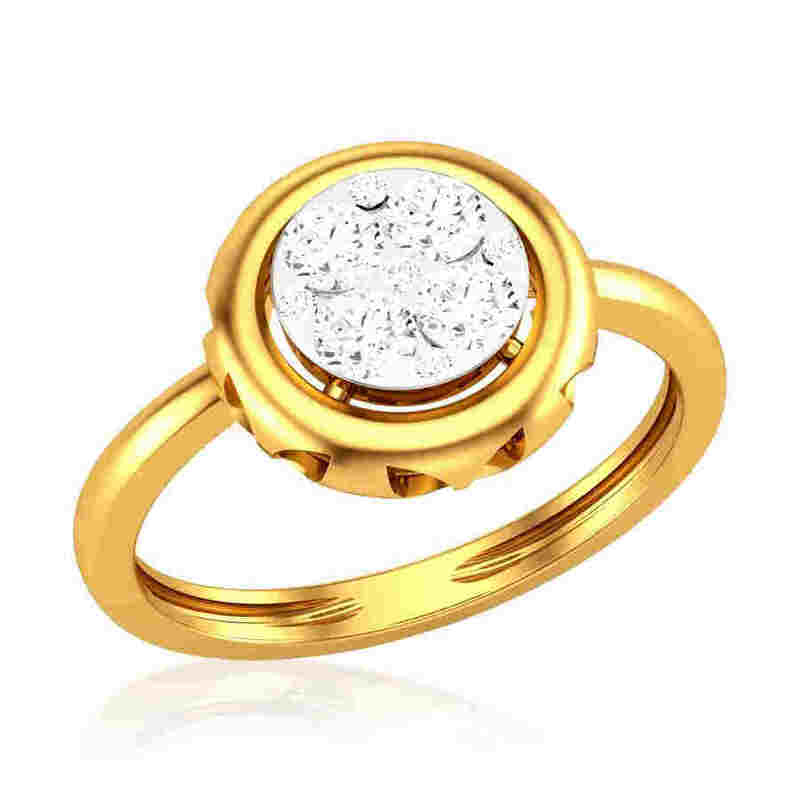 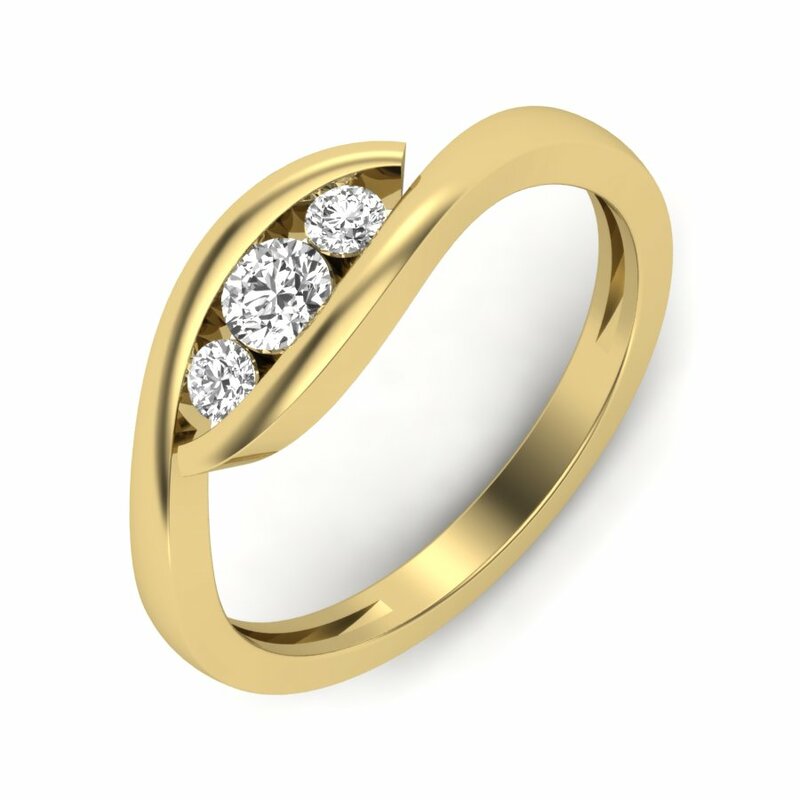 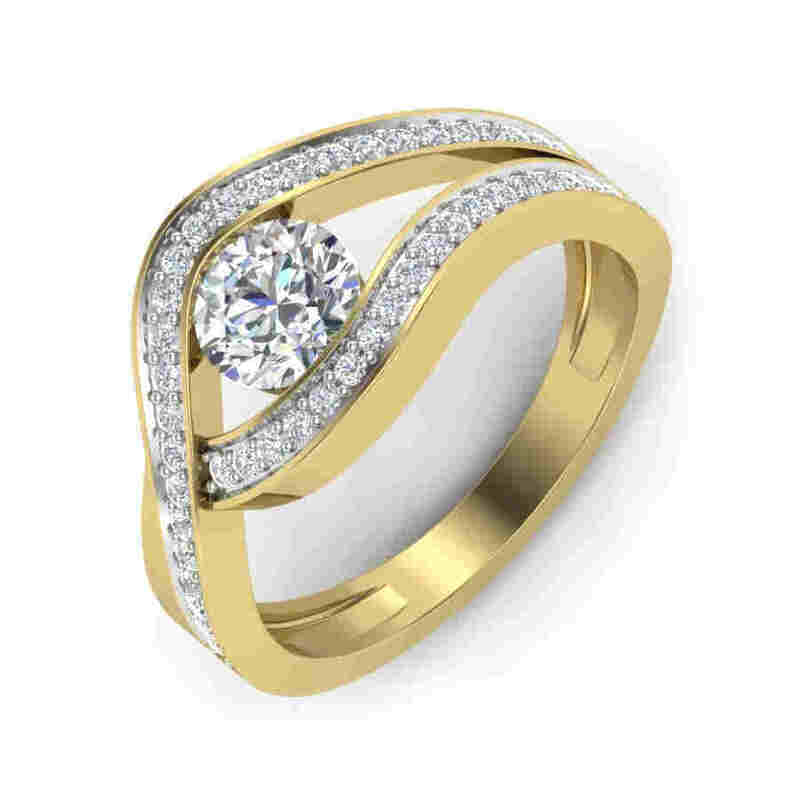 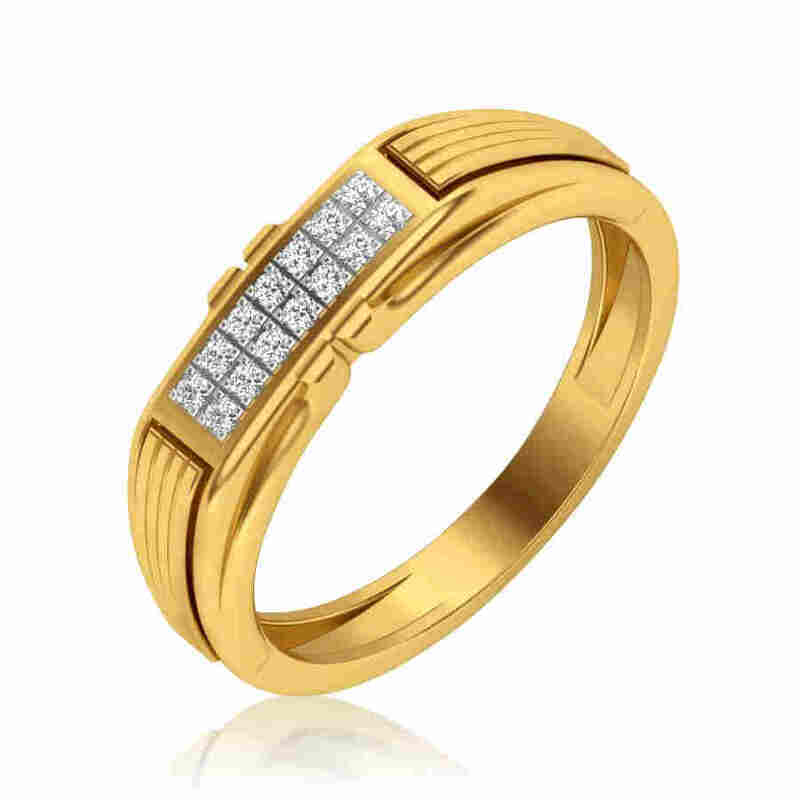 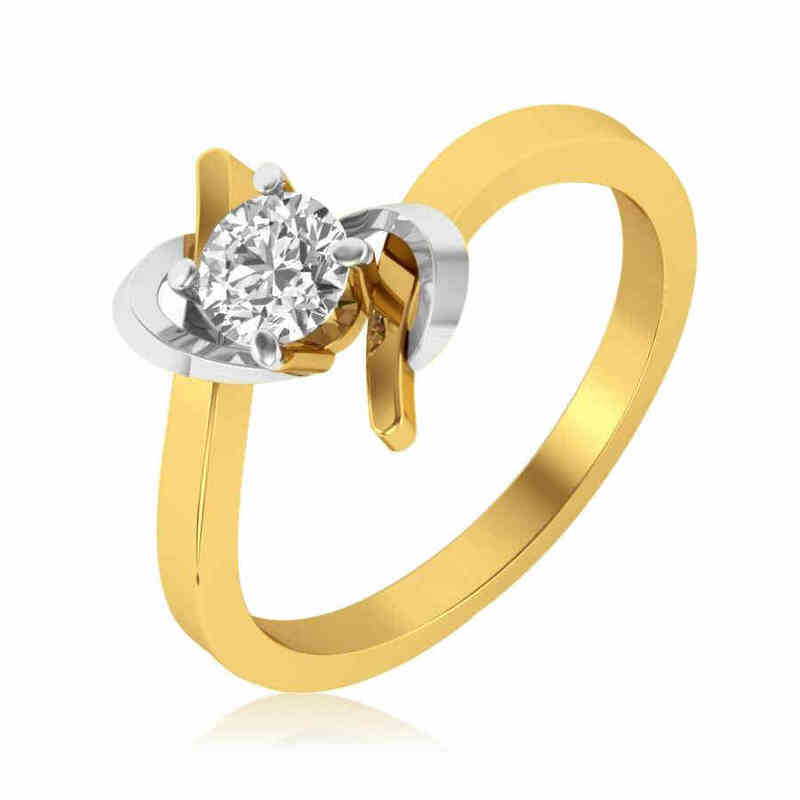 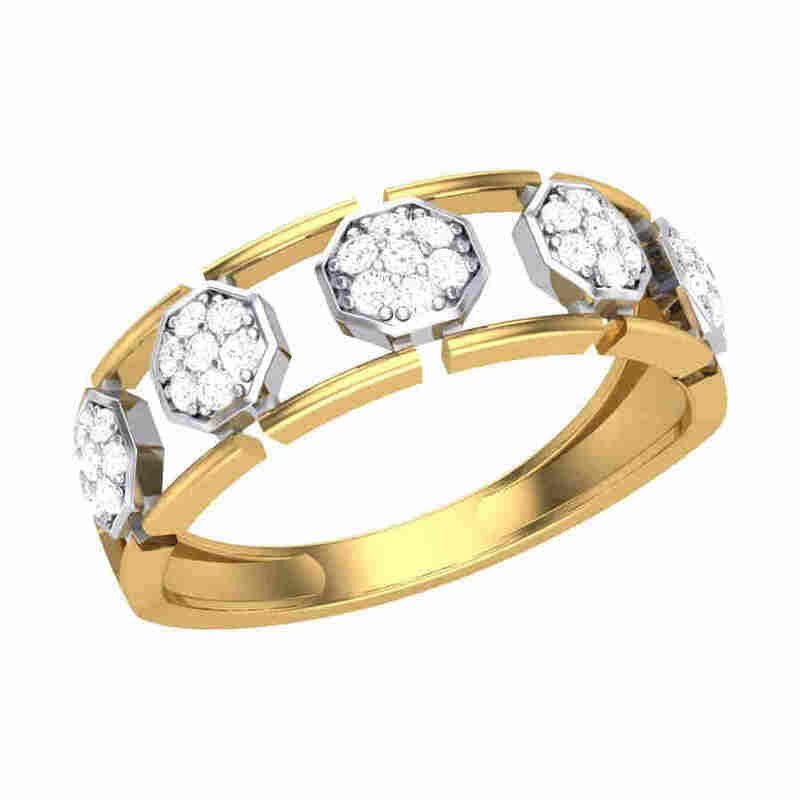 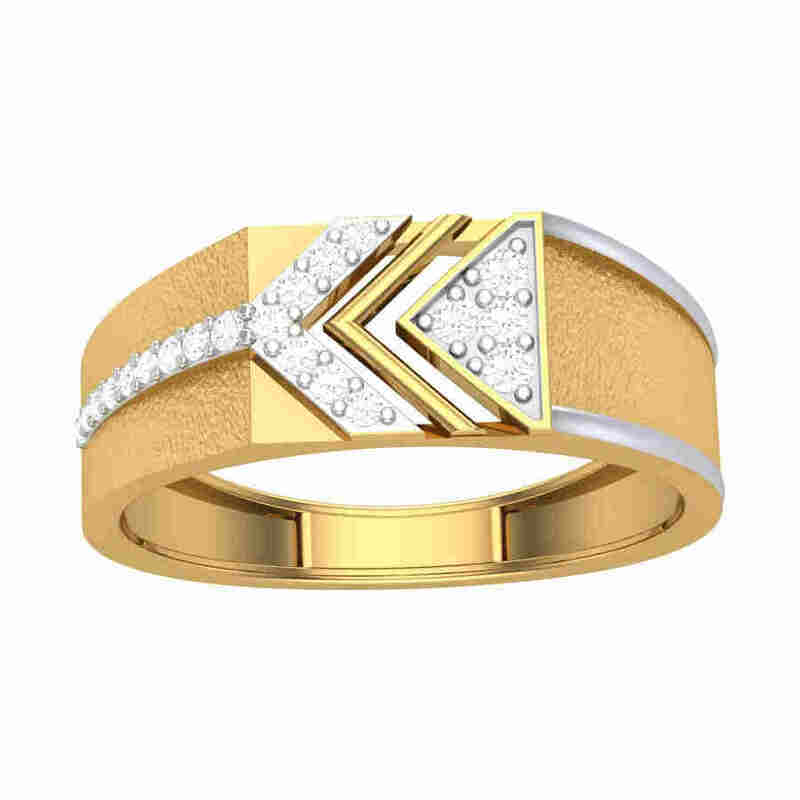 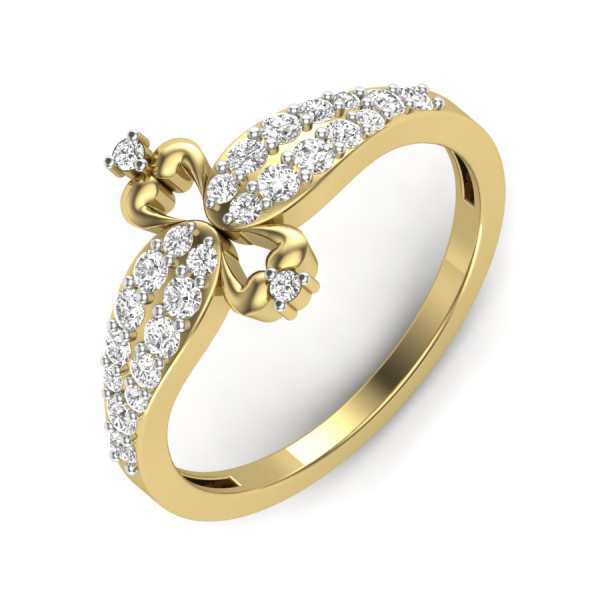 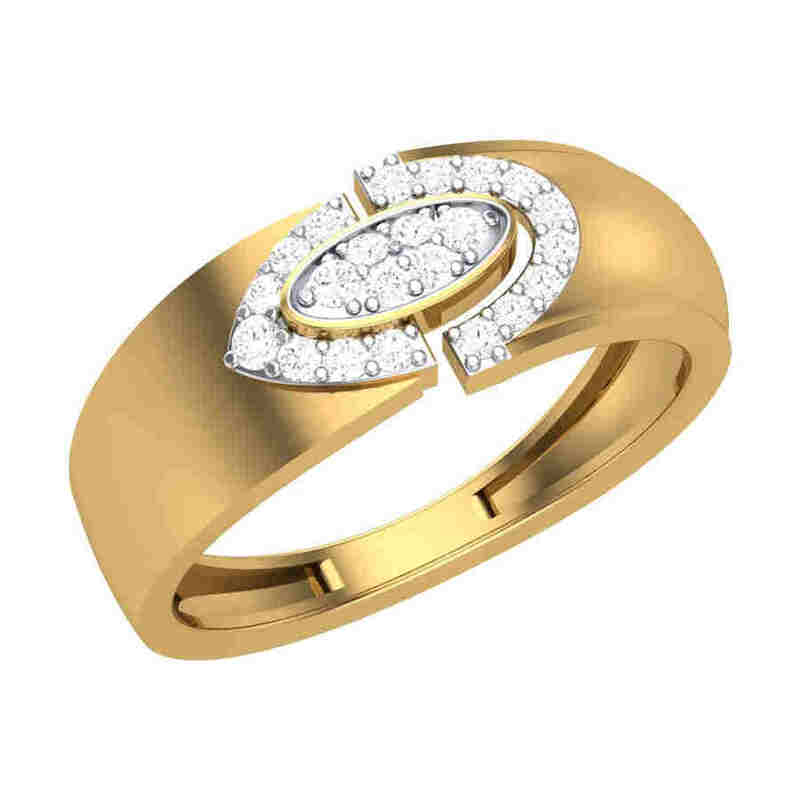 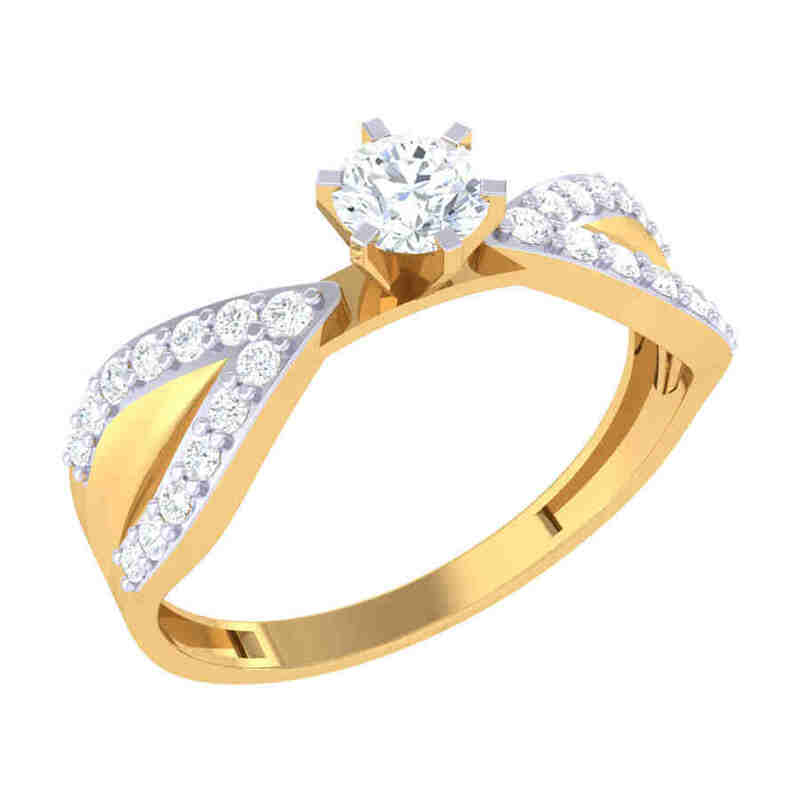 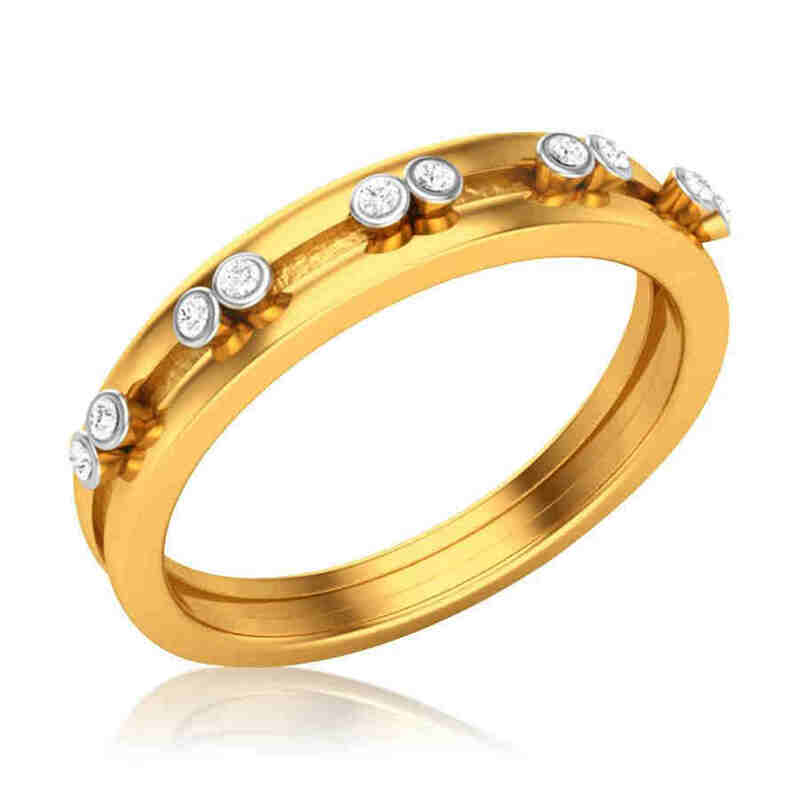 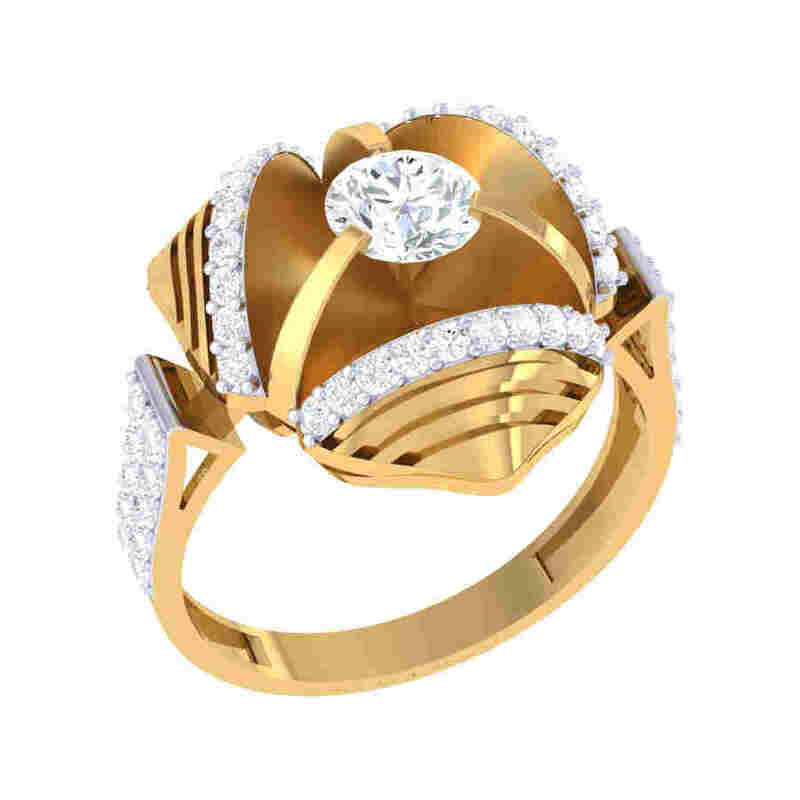 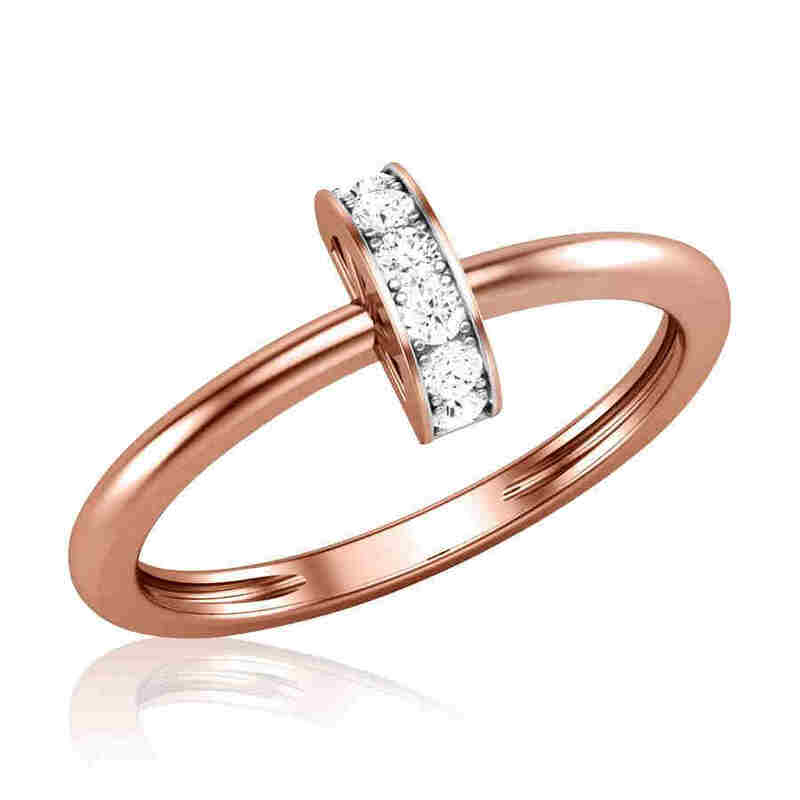 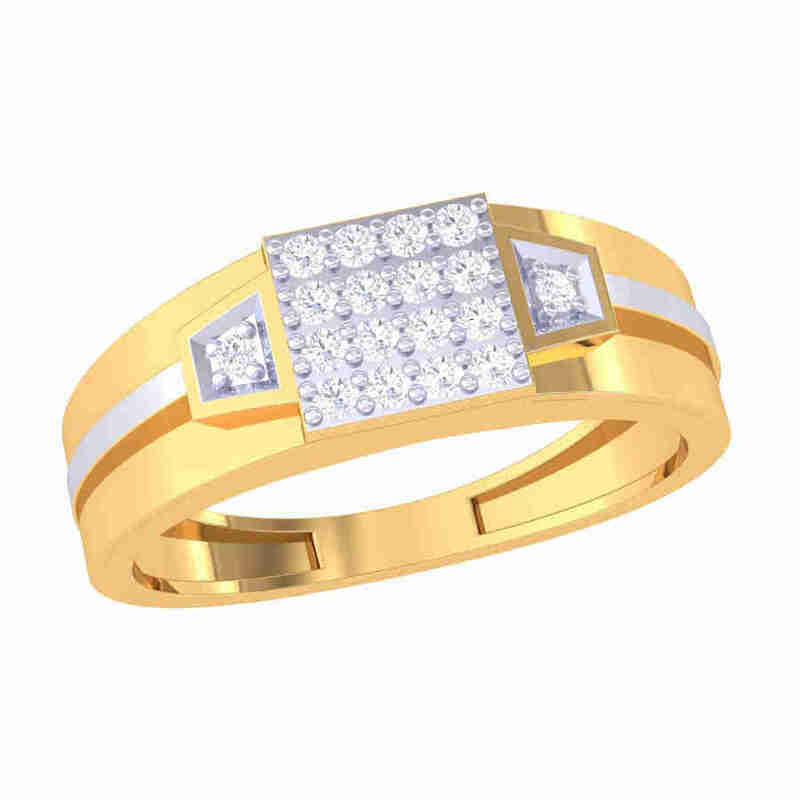 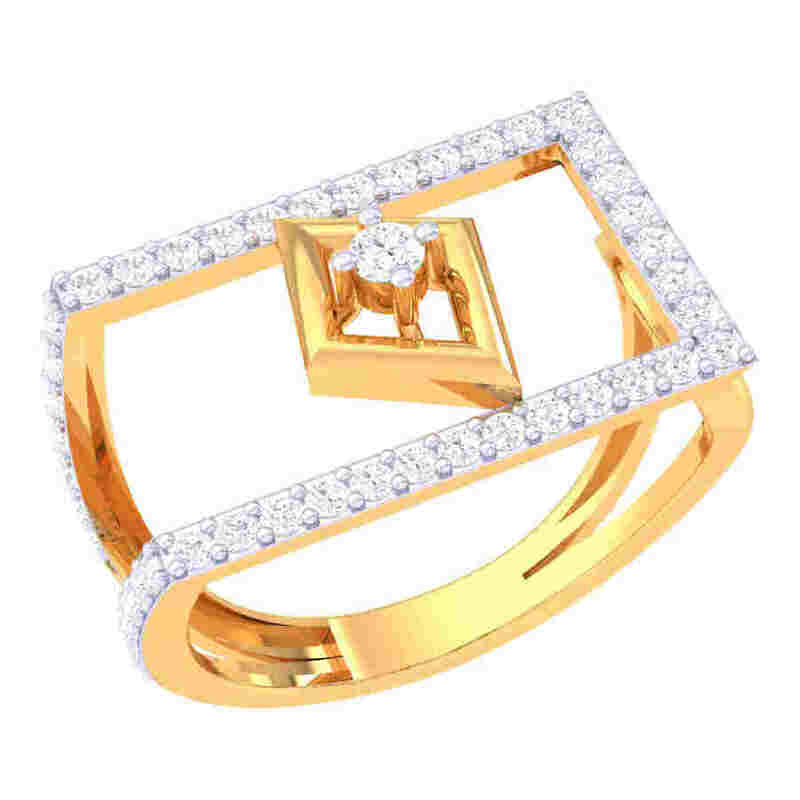 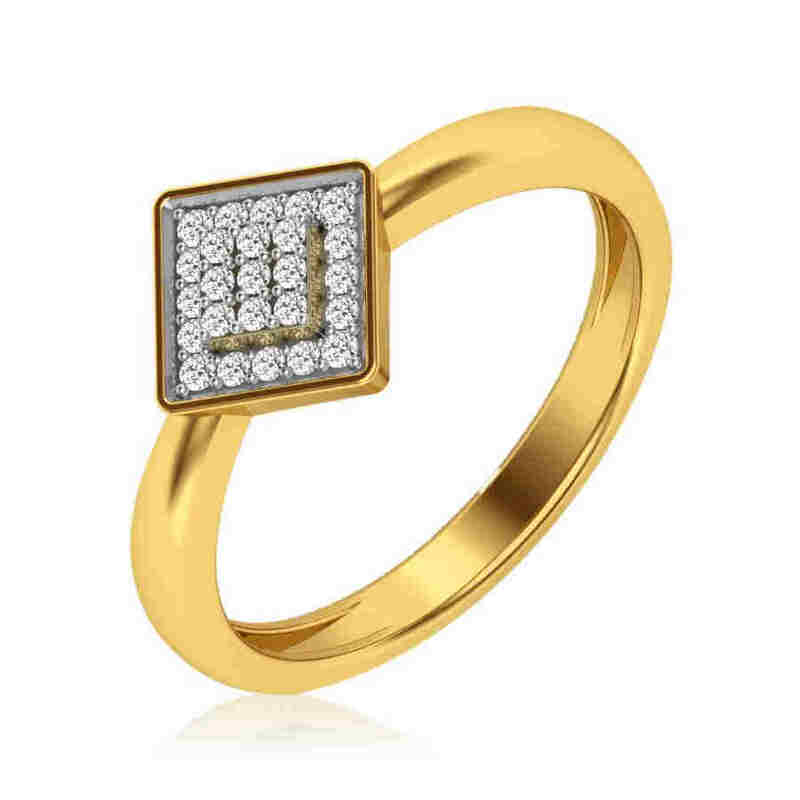 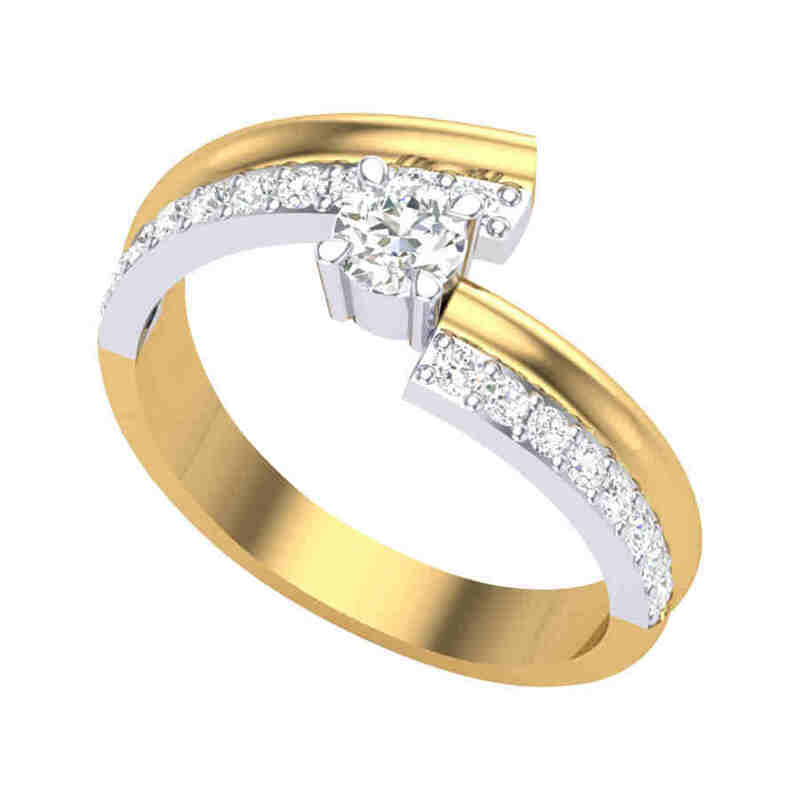 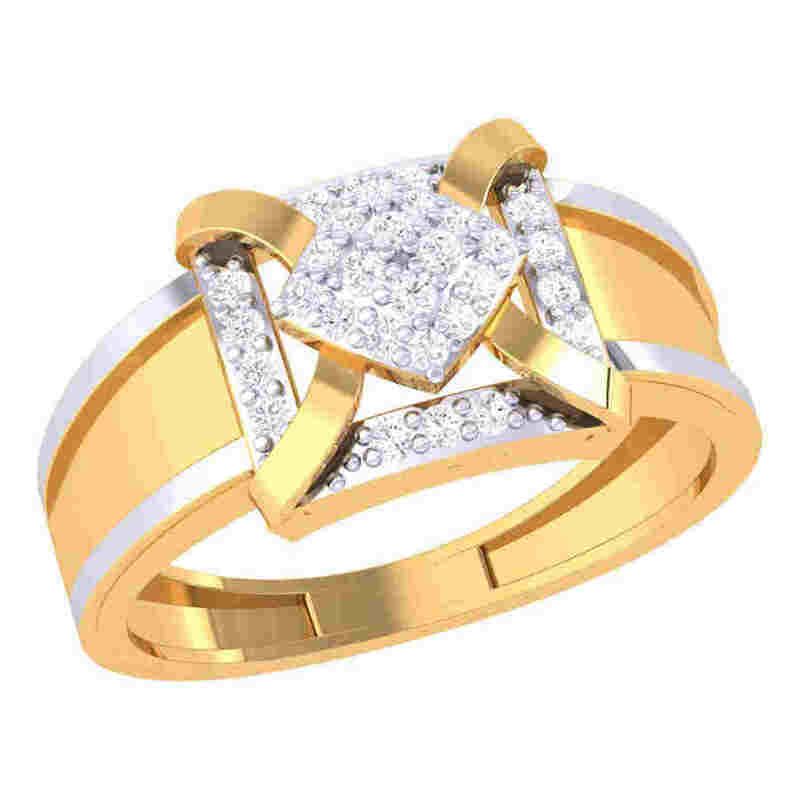 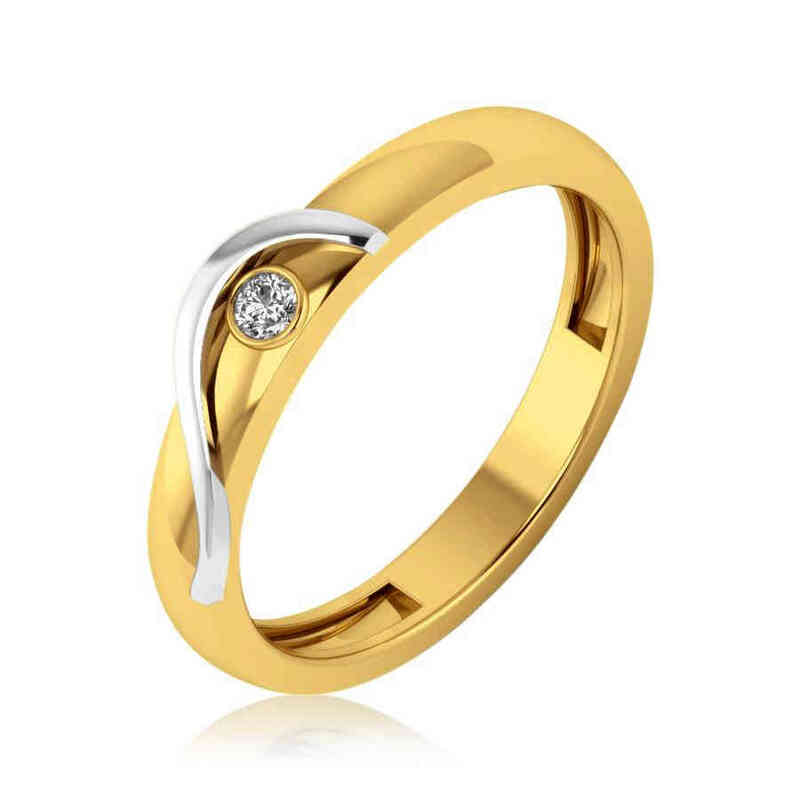 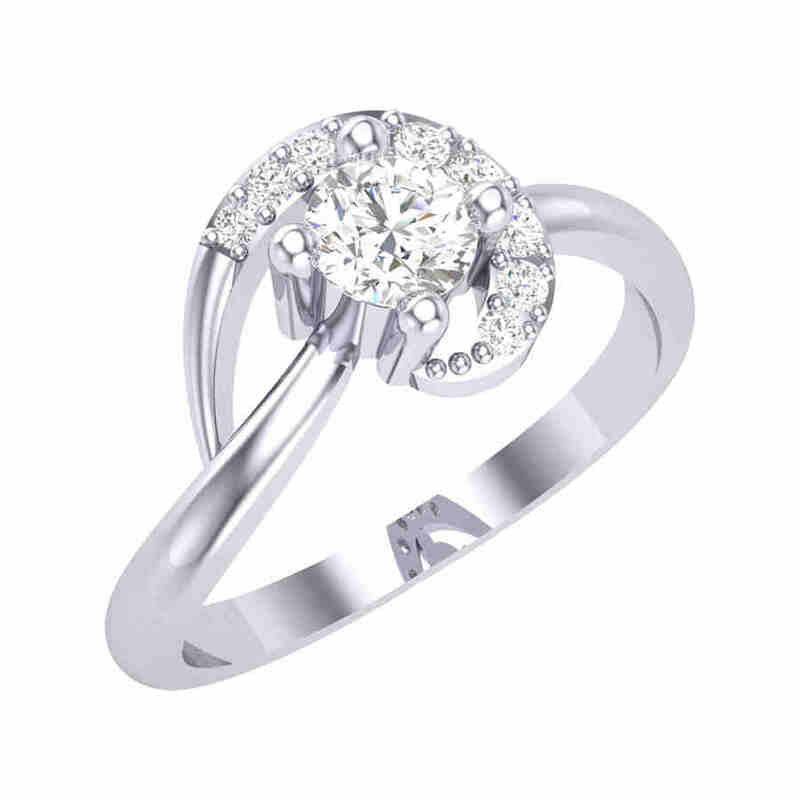 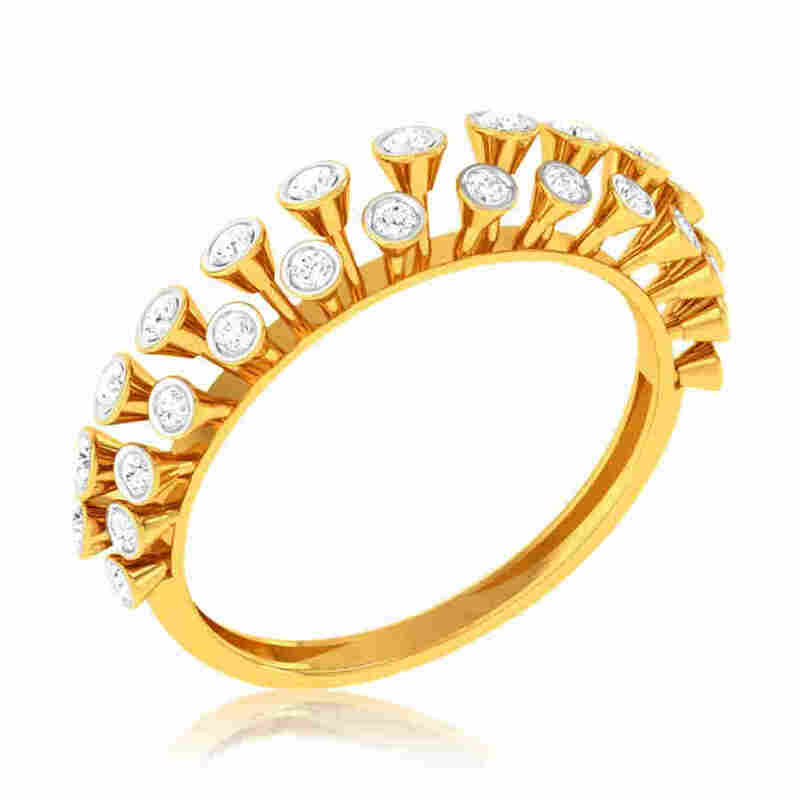 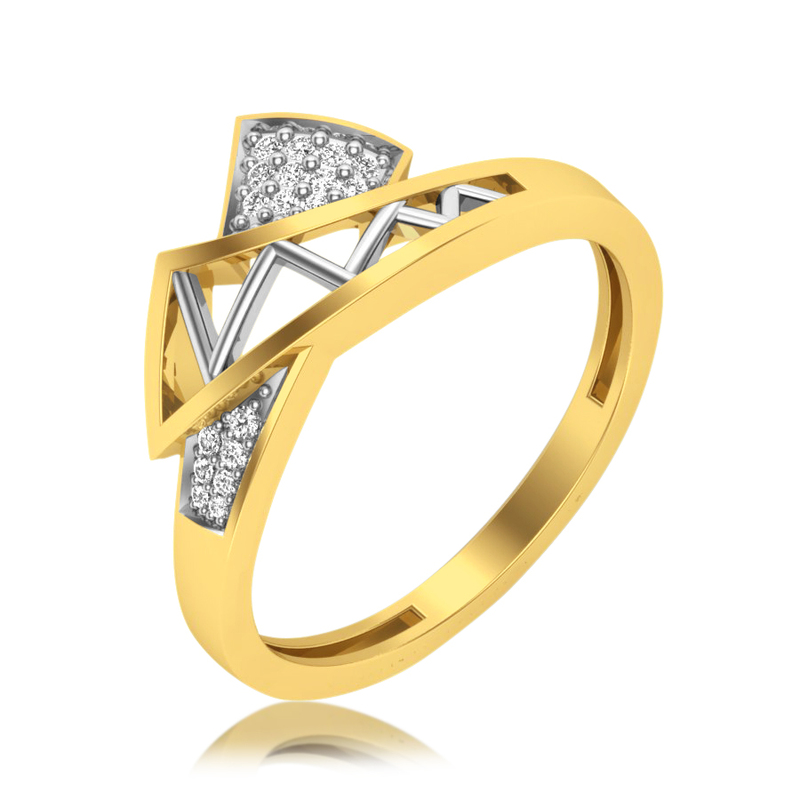 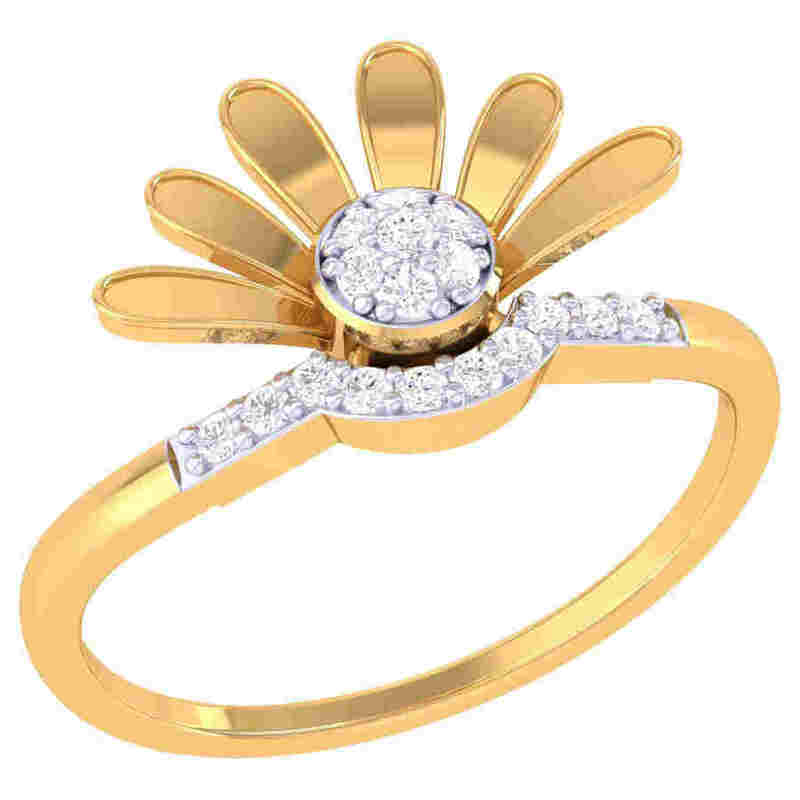 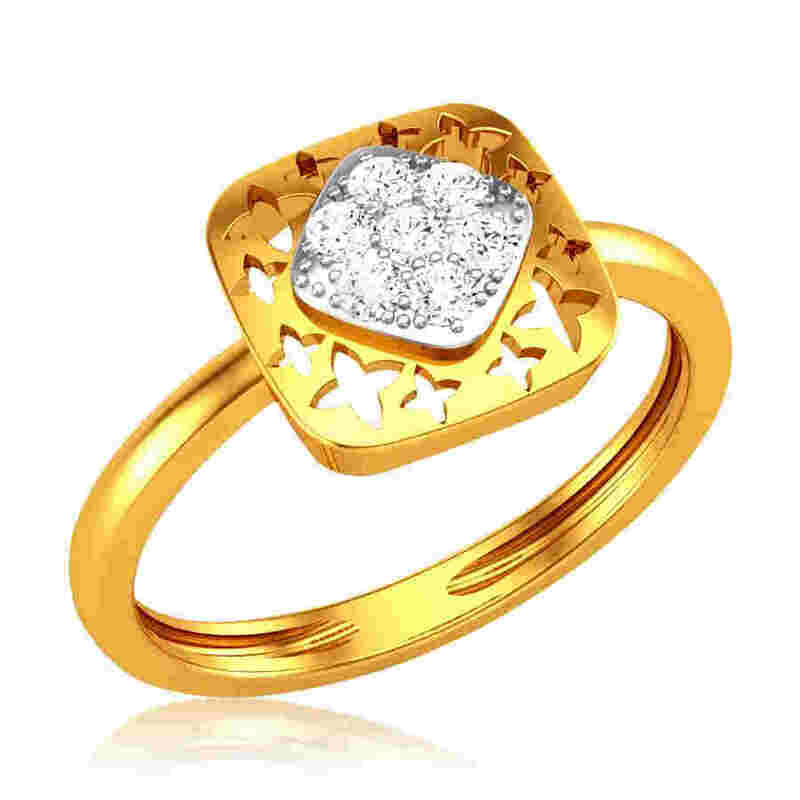 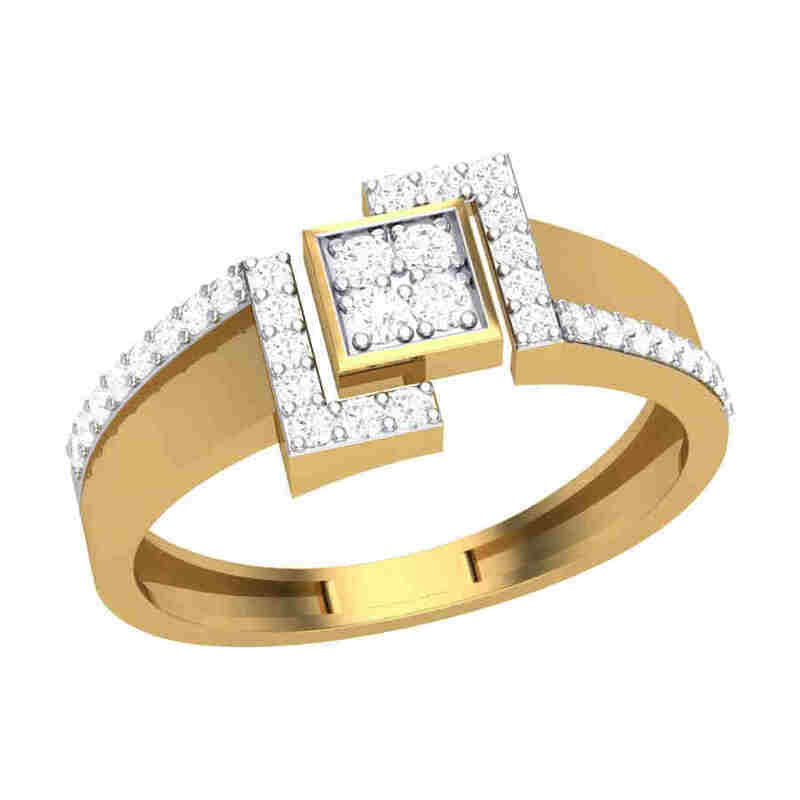 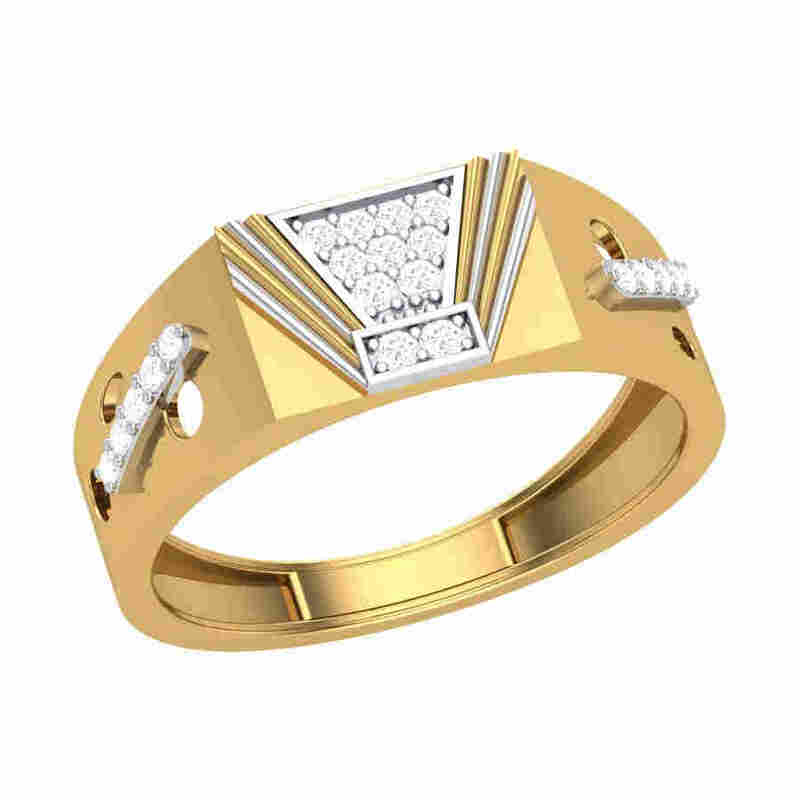 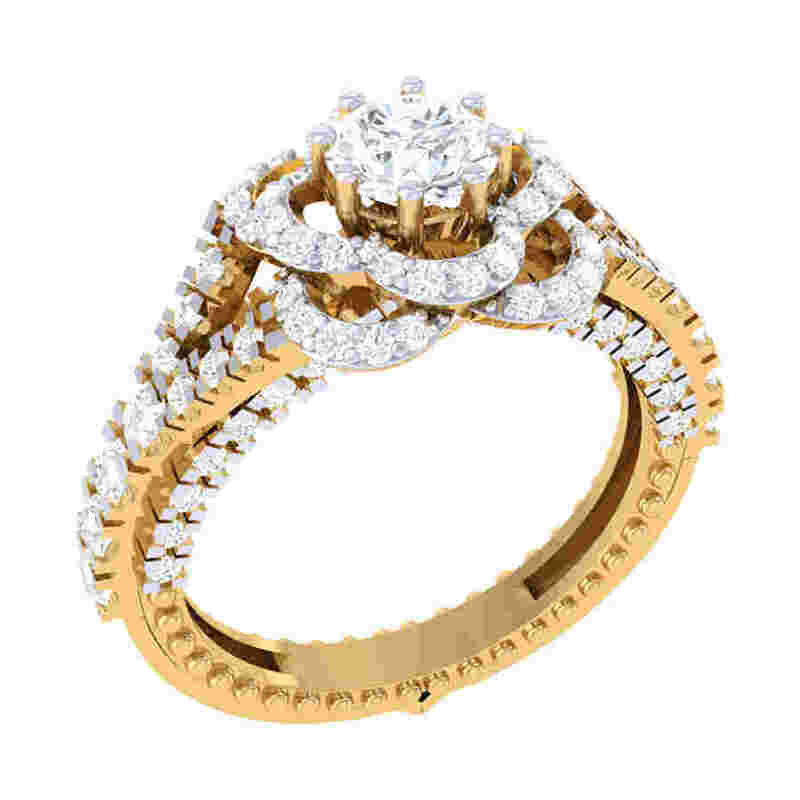 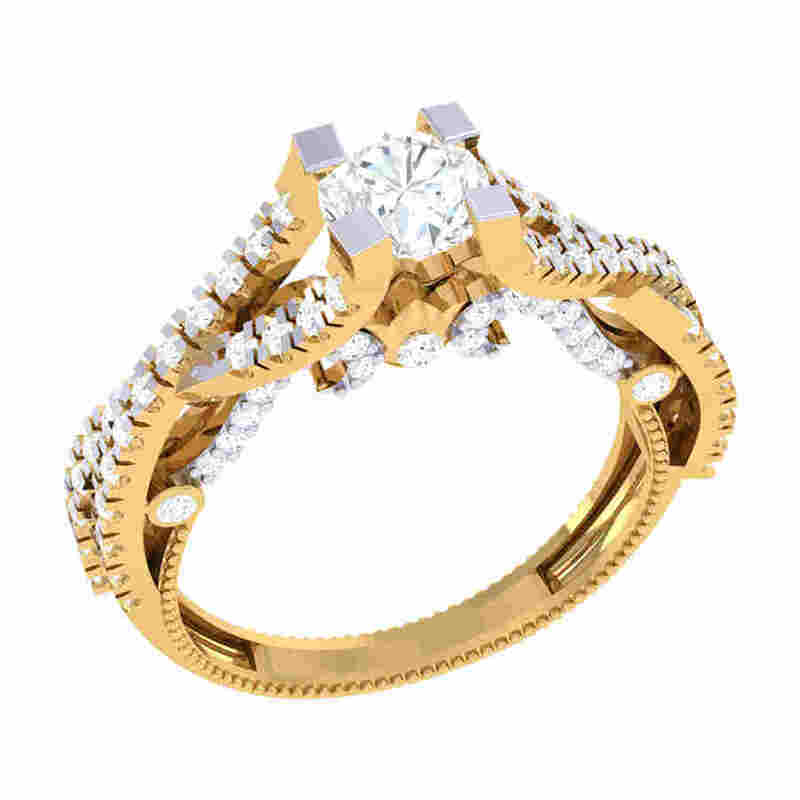 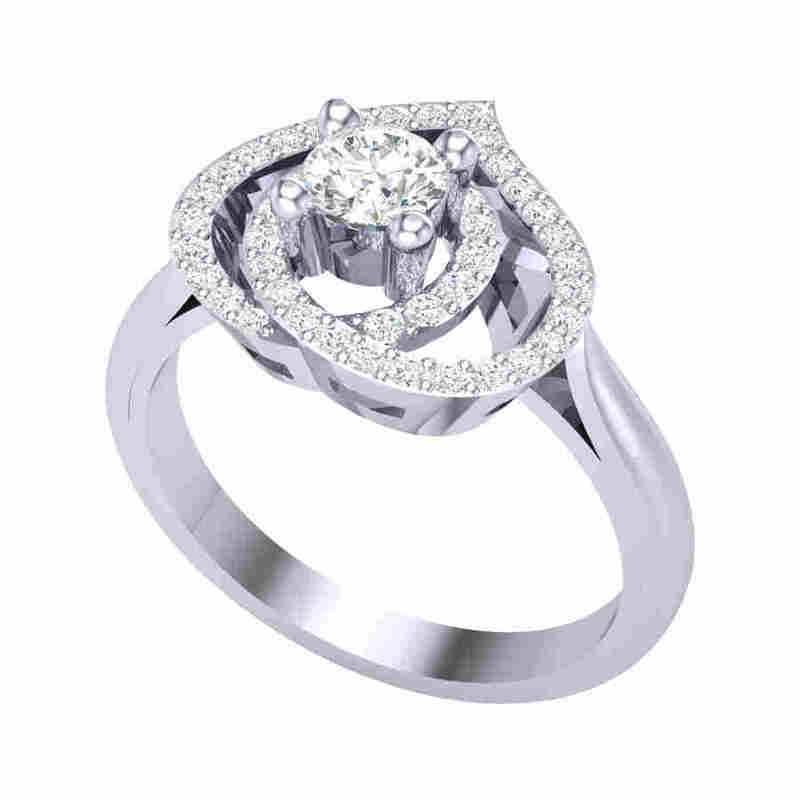 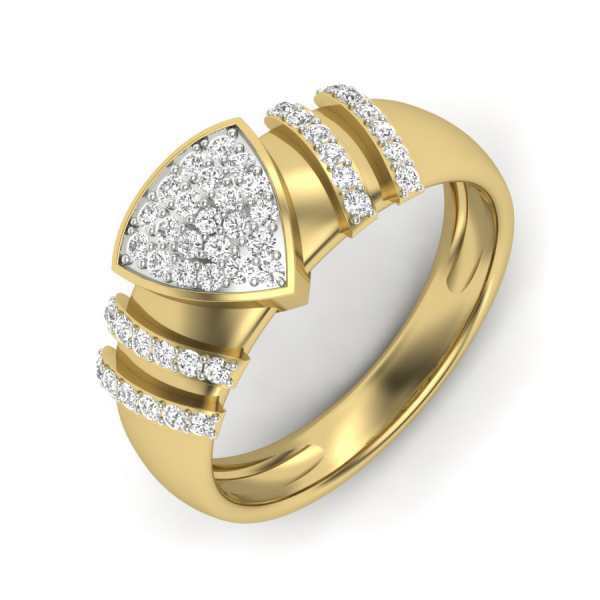 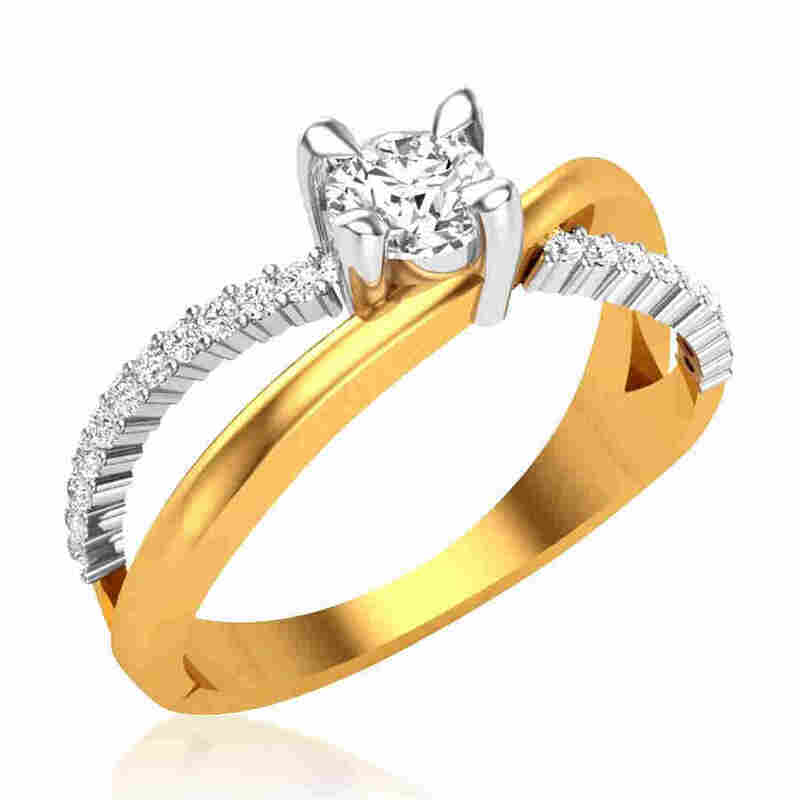 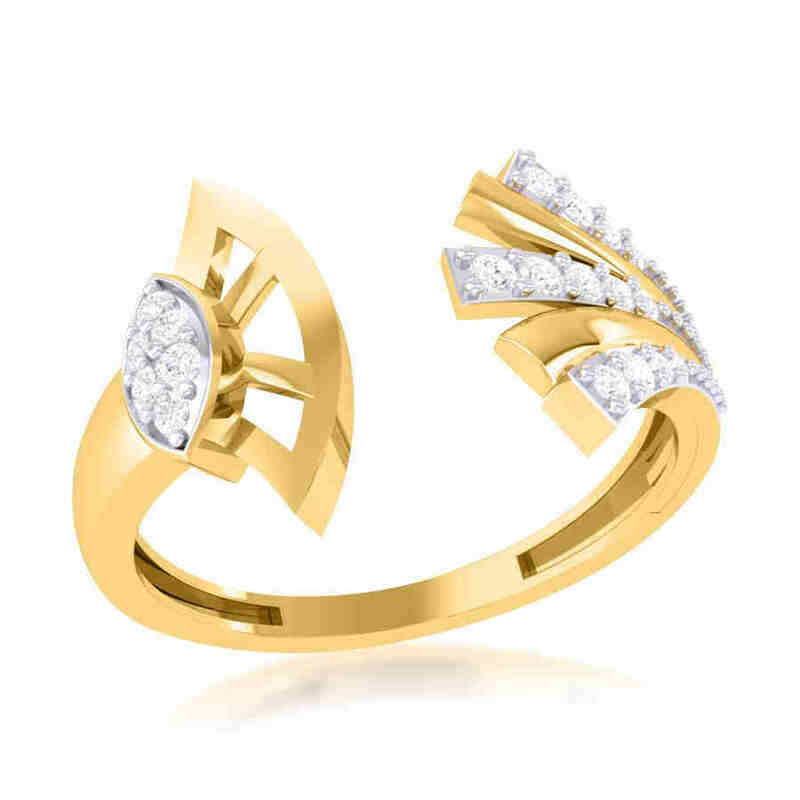 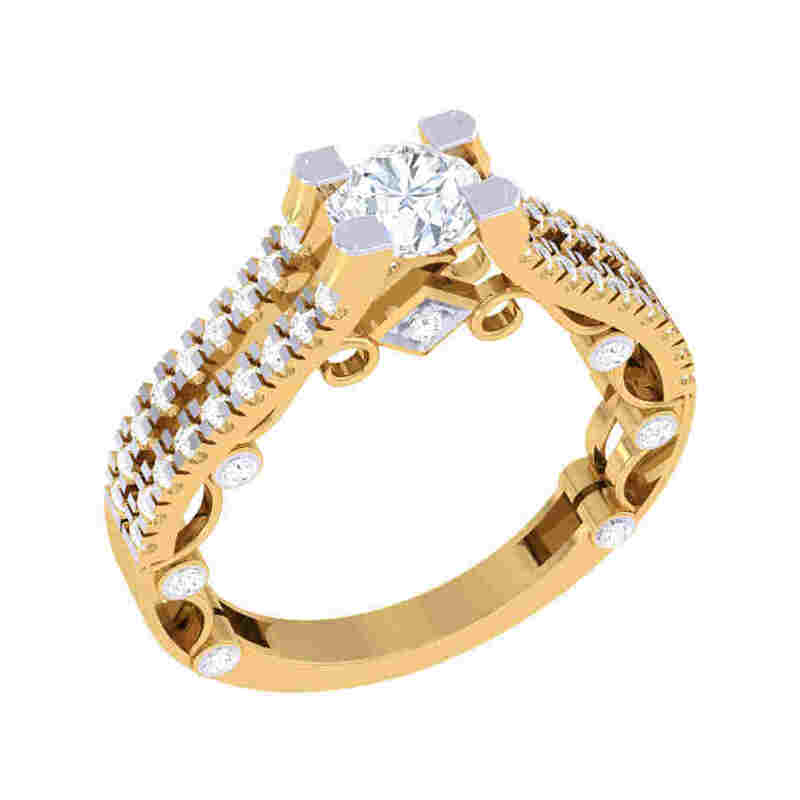 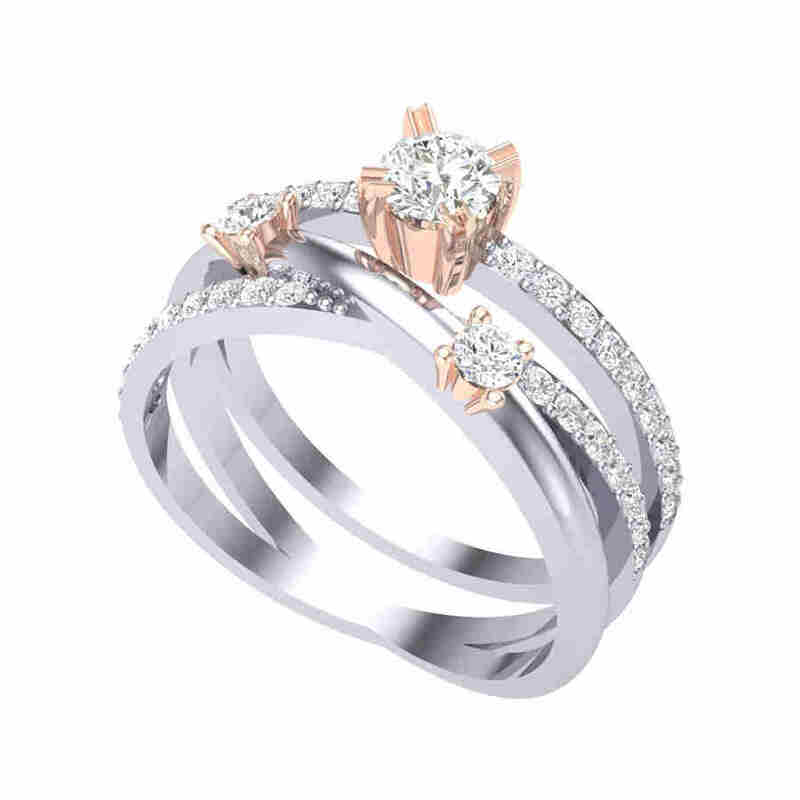 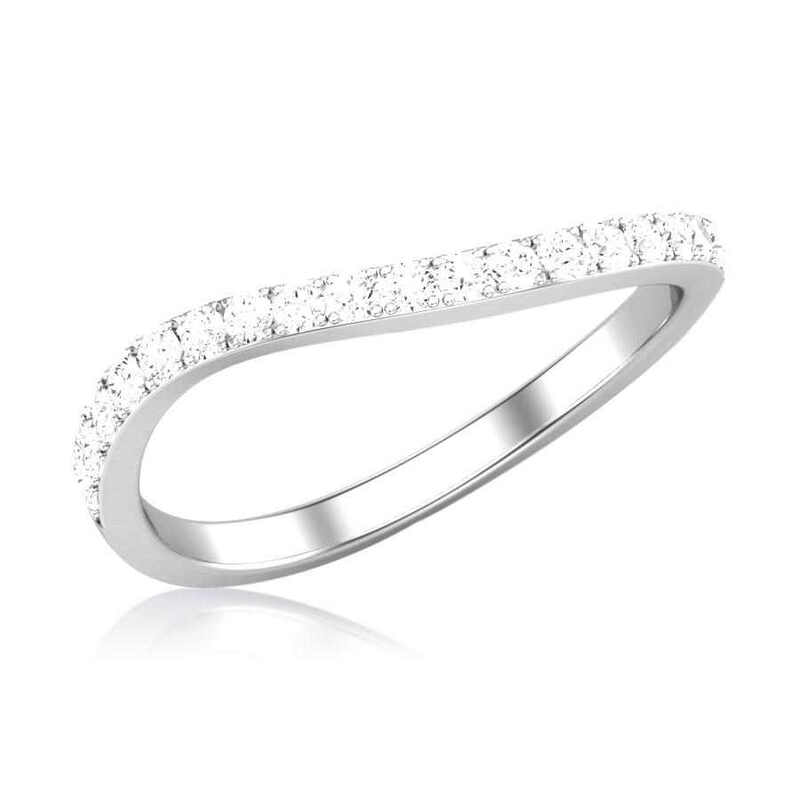 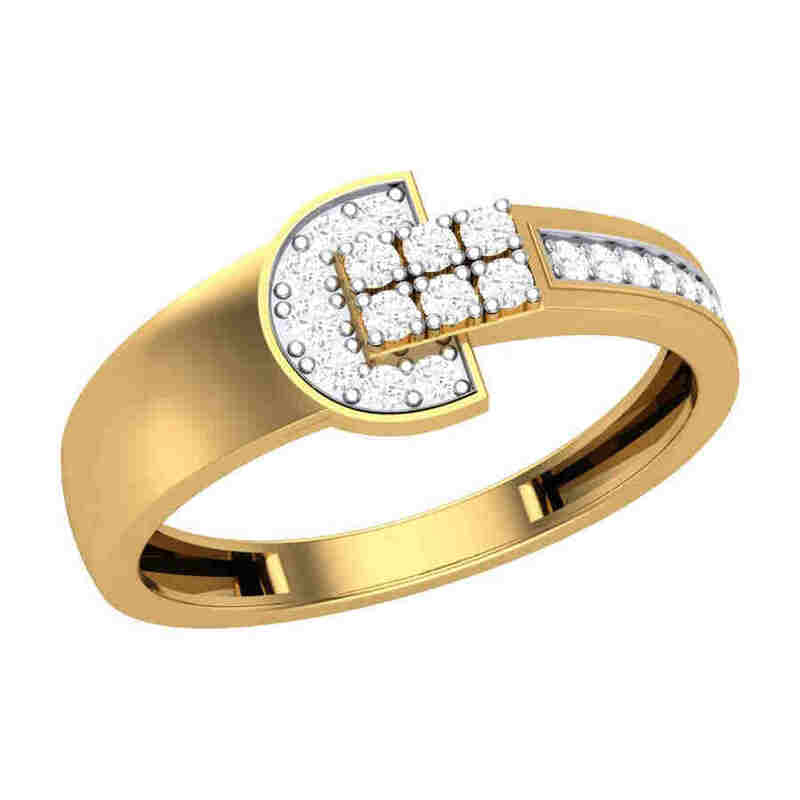 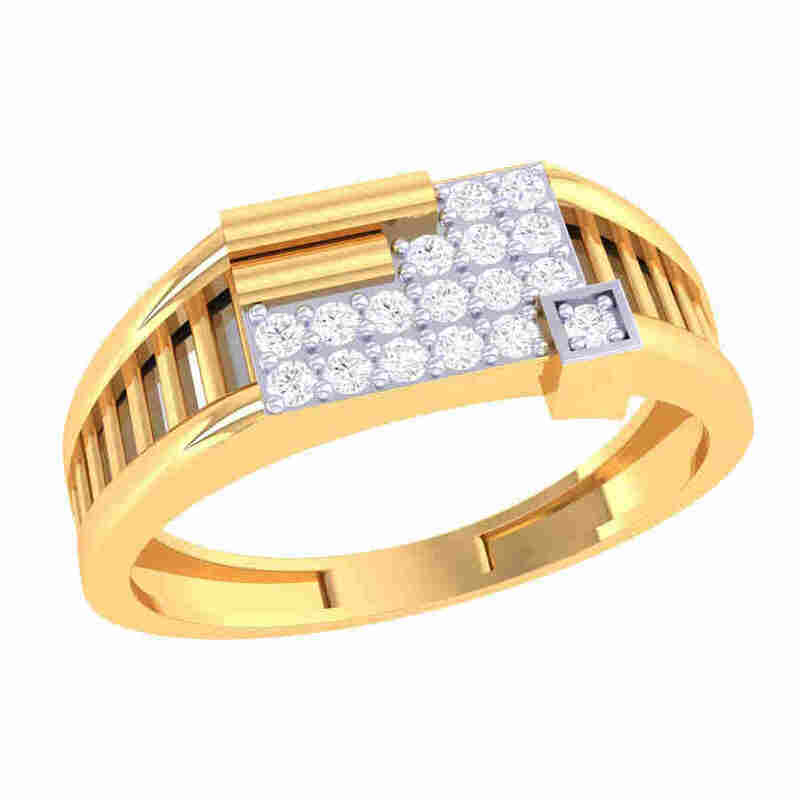 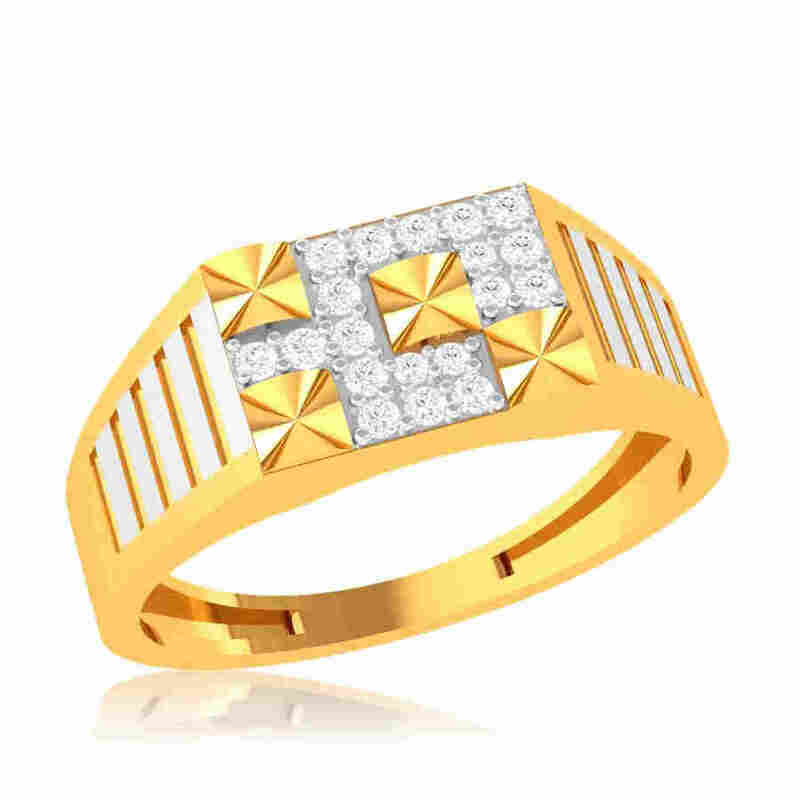 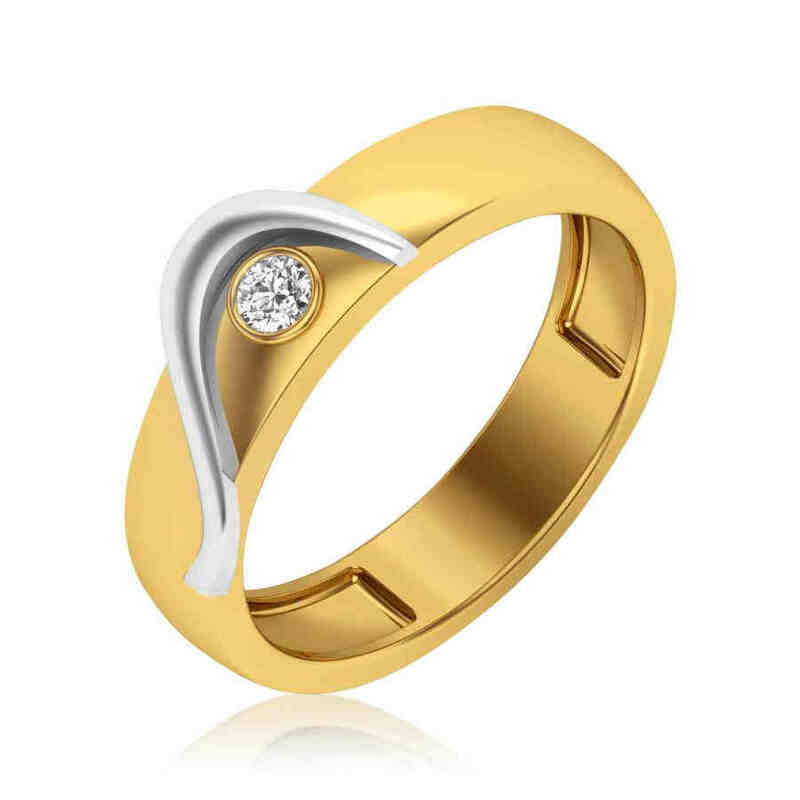 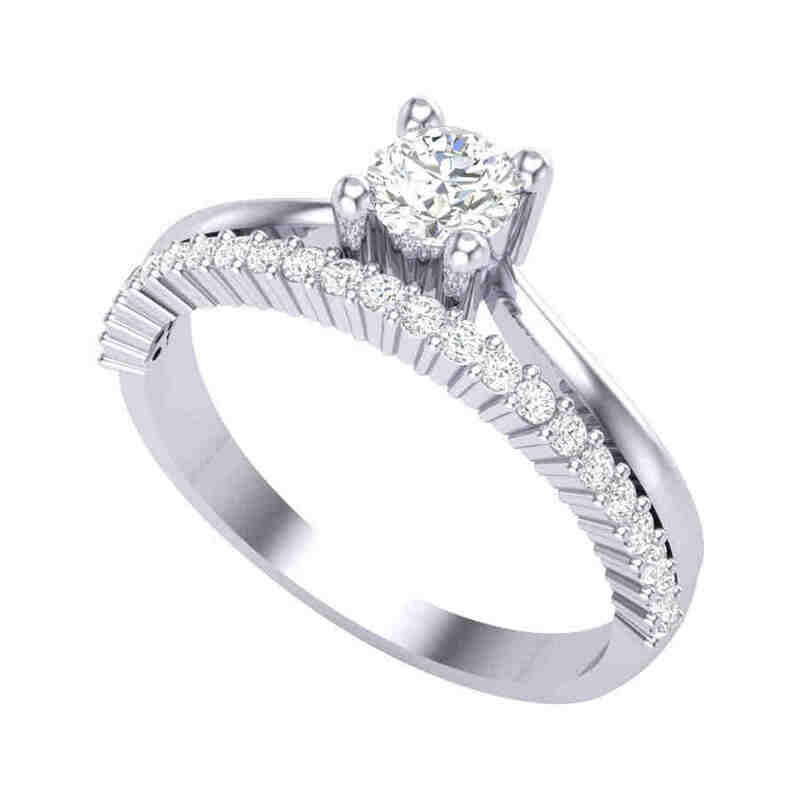 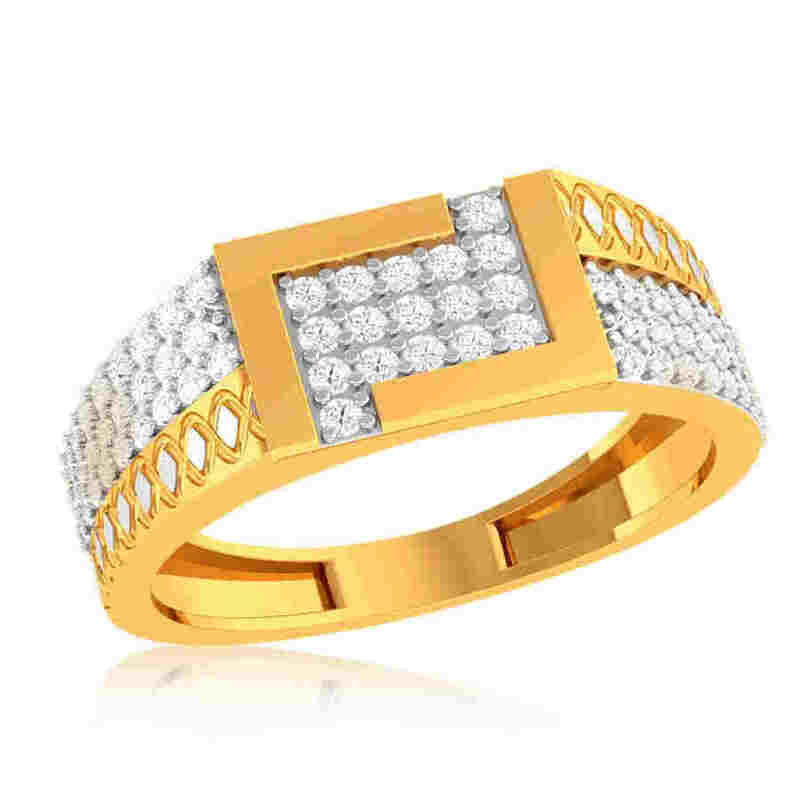 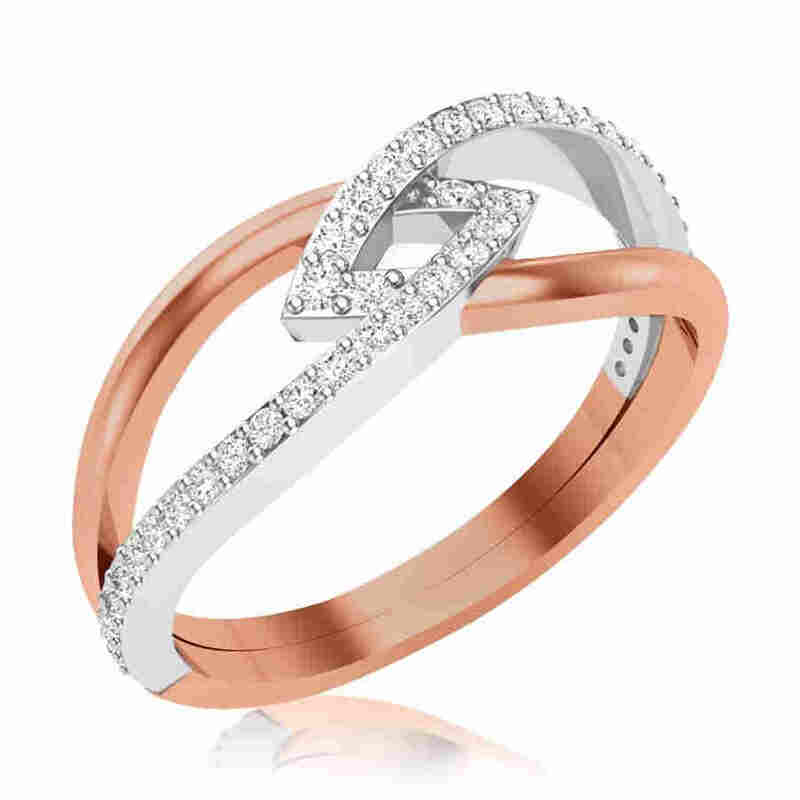 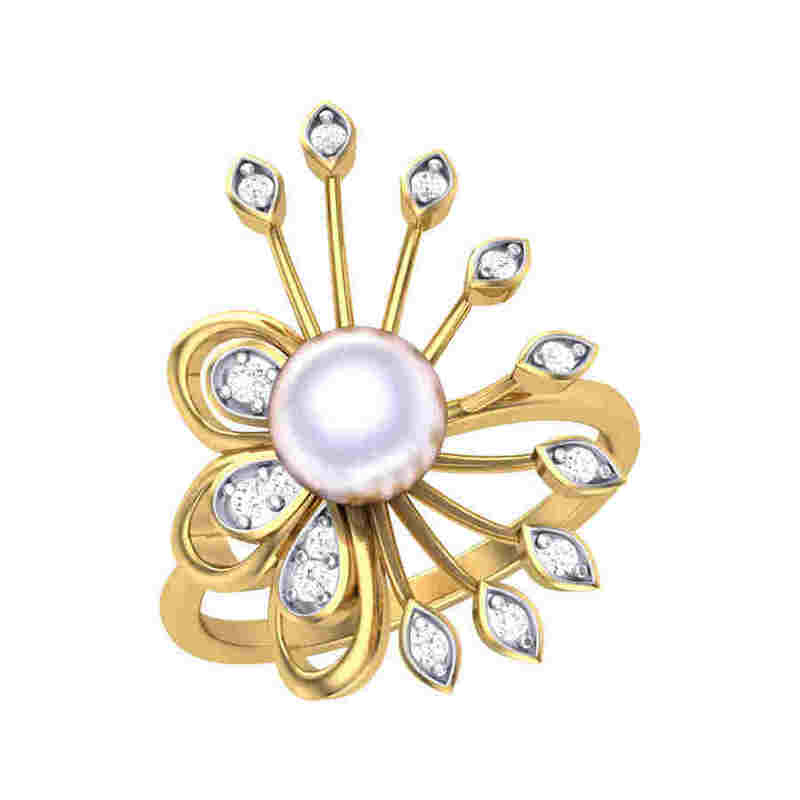 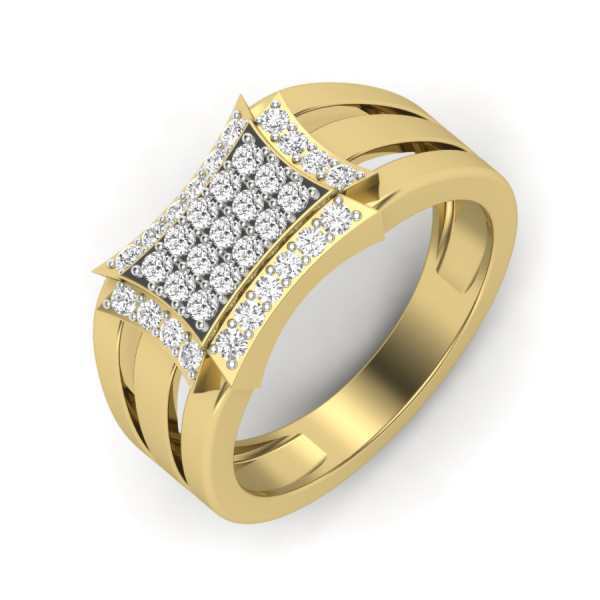 While it is true that women are more inclined toward jewellery and are involved in every little facet of jewellery shopping, there is, however, an increasing number of men who are taking interest in wedding and engagement rings. 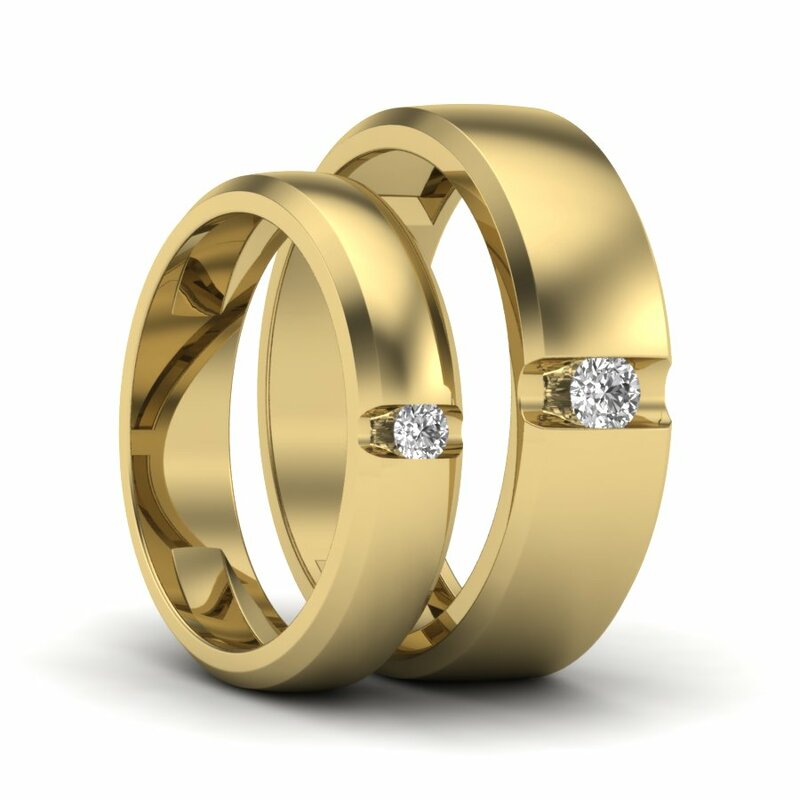 That is because a wedding/engagement ring isn’t just a symbol of love but also of equality and what better way to show your better half that they are loved, respected, and care for equally. 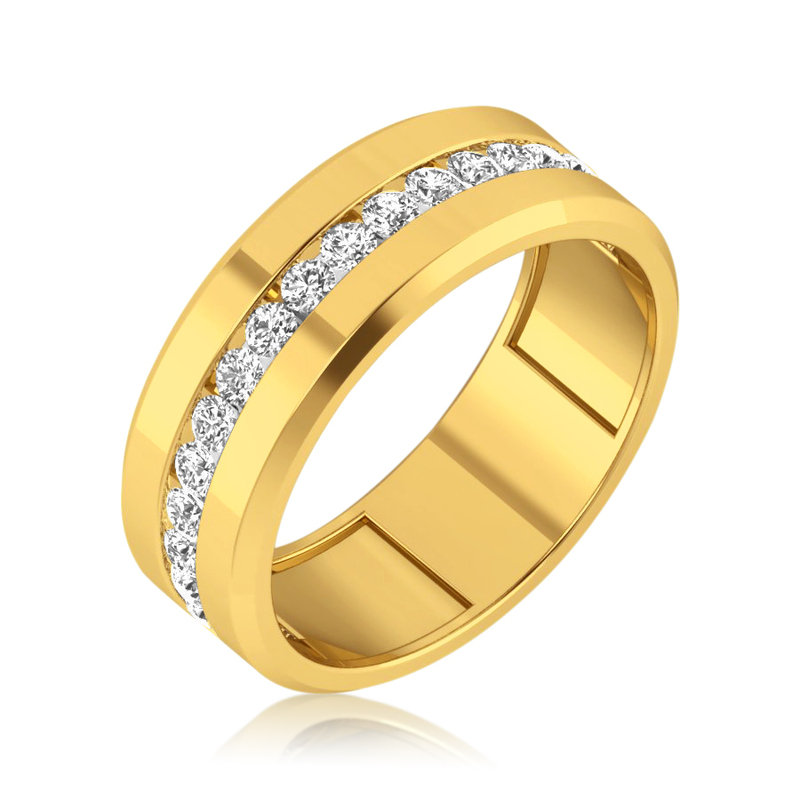 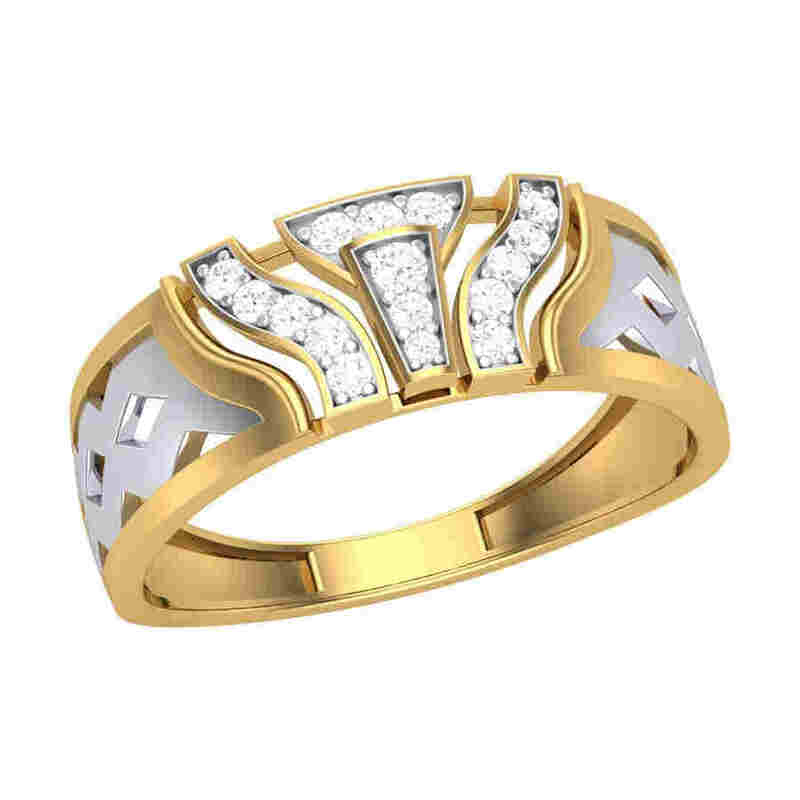 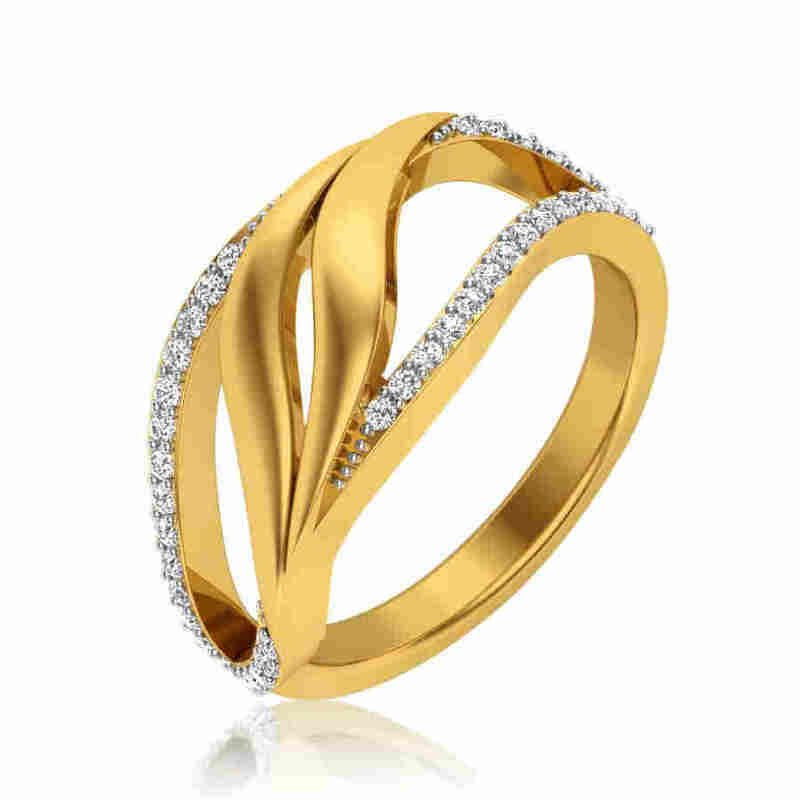 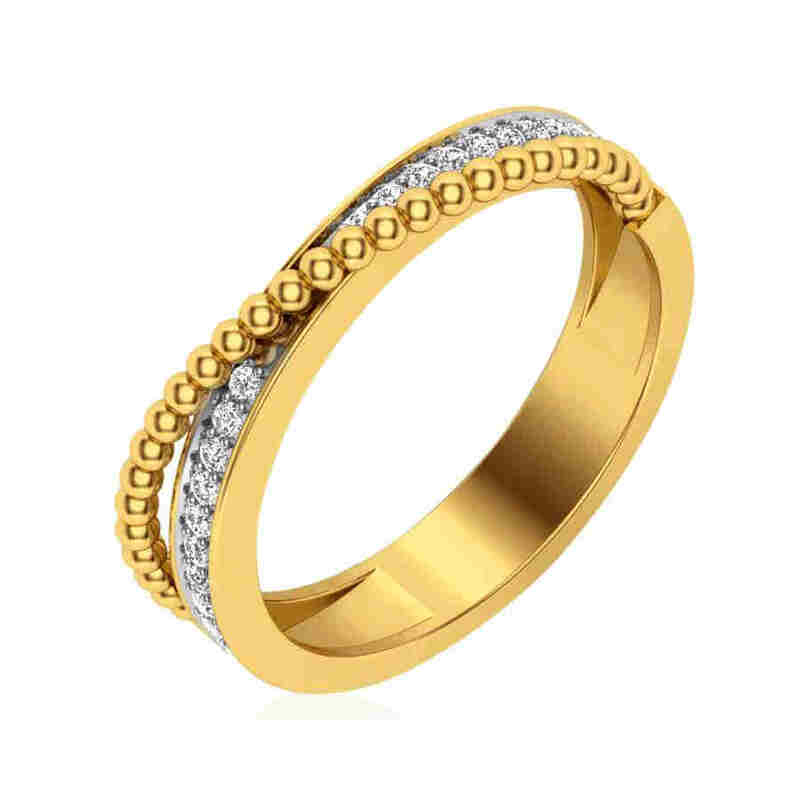 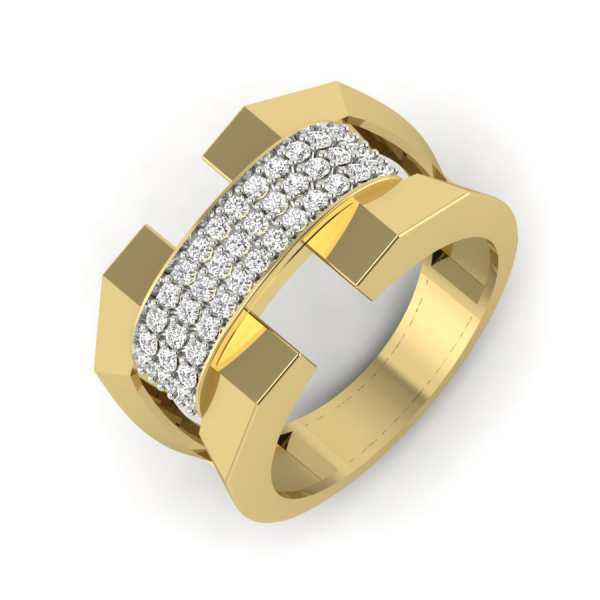 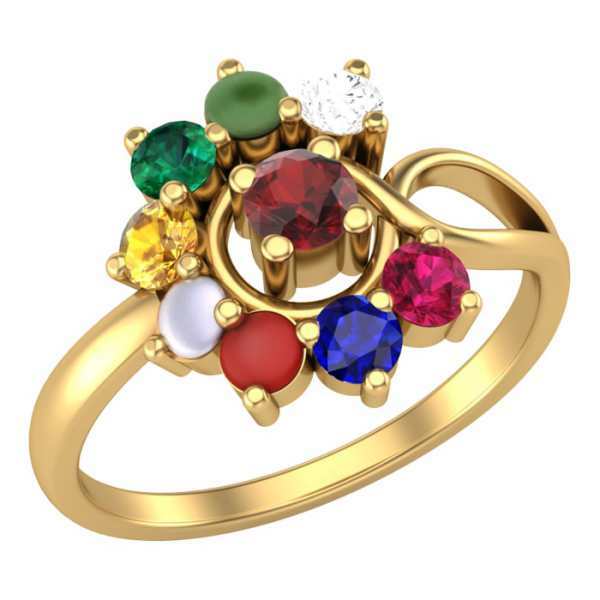 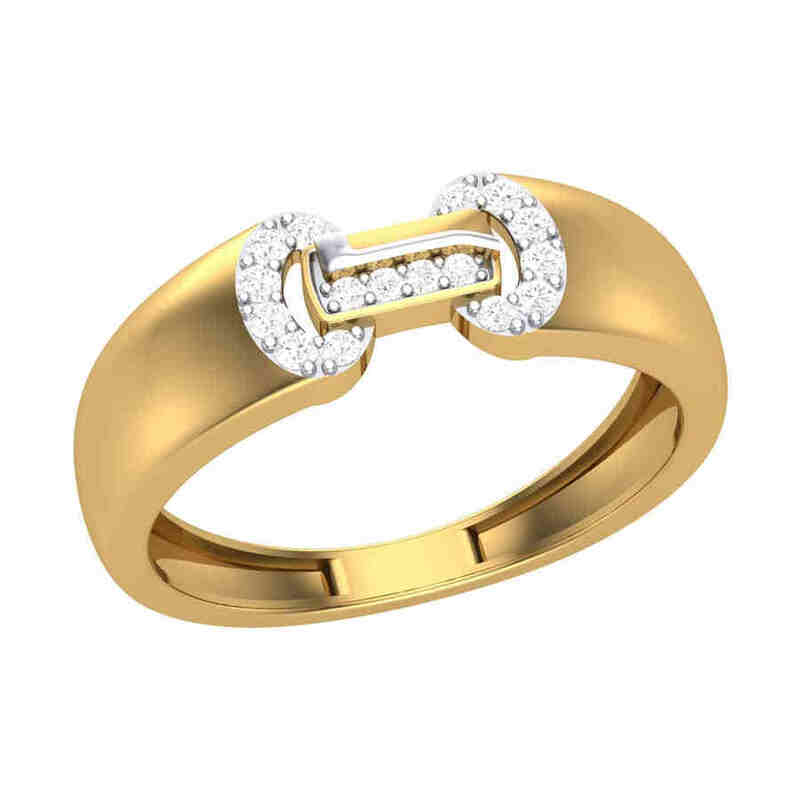 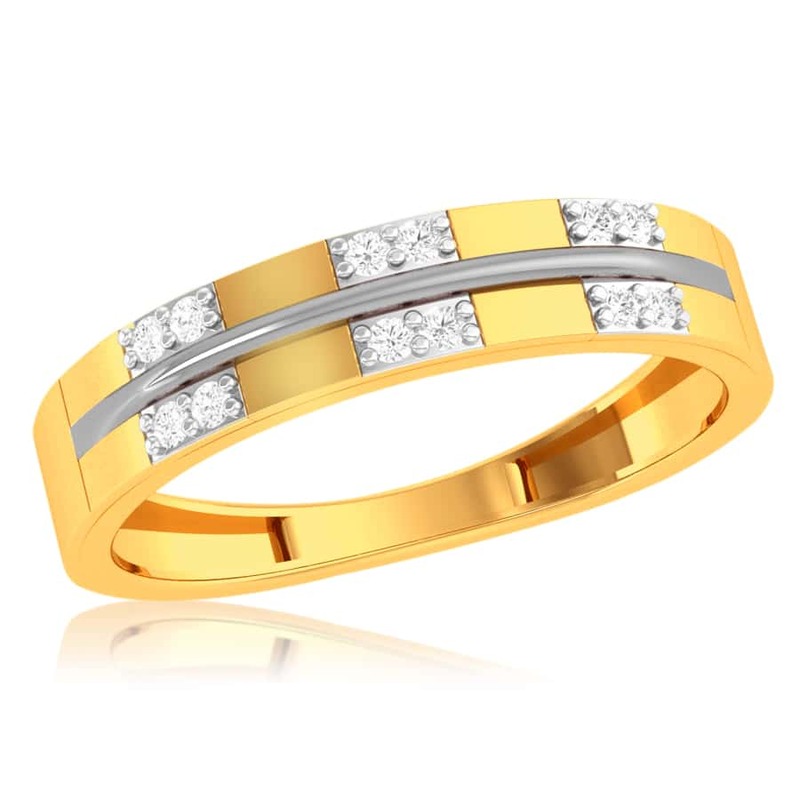 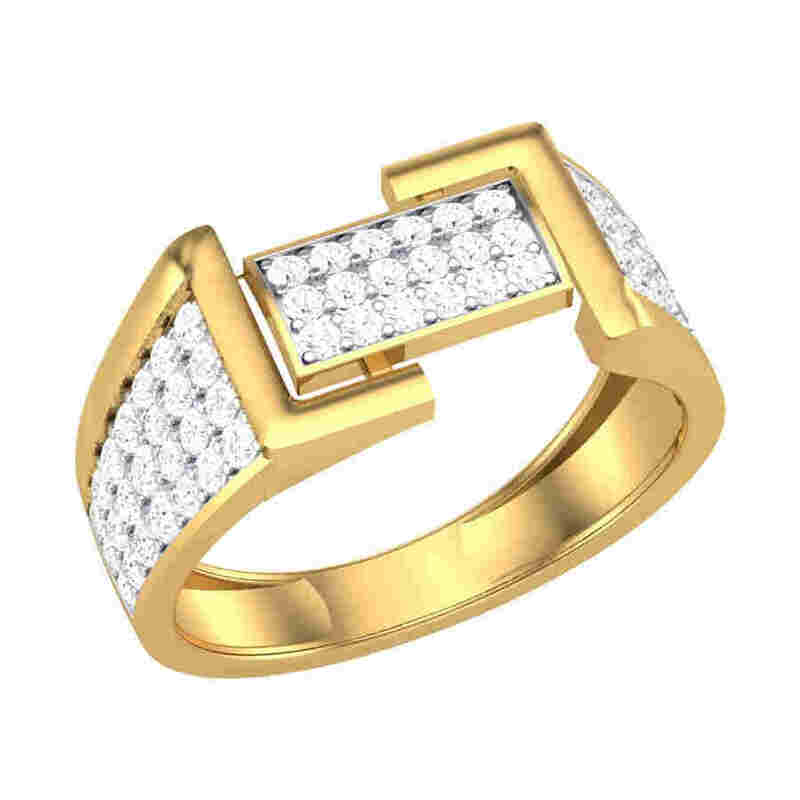 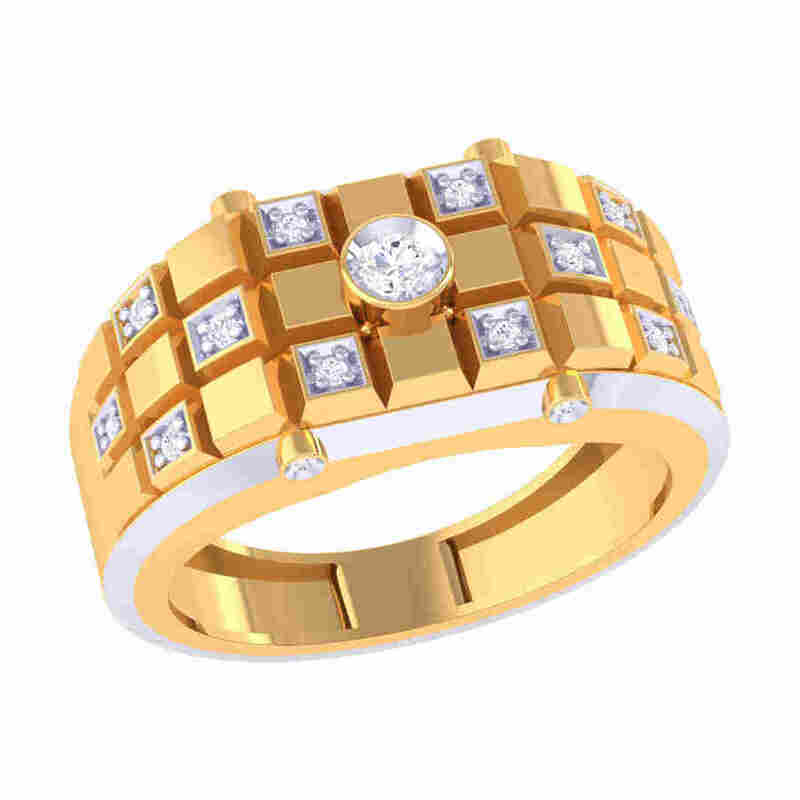 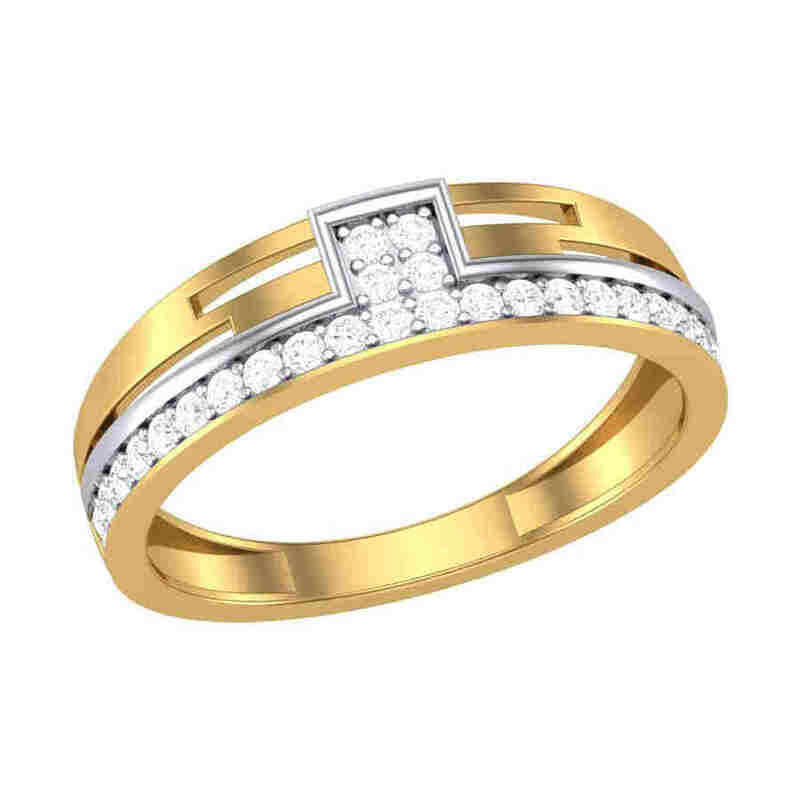 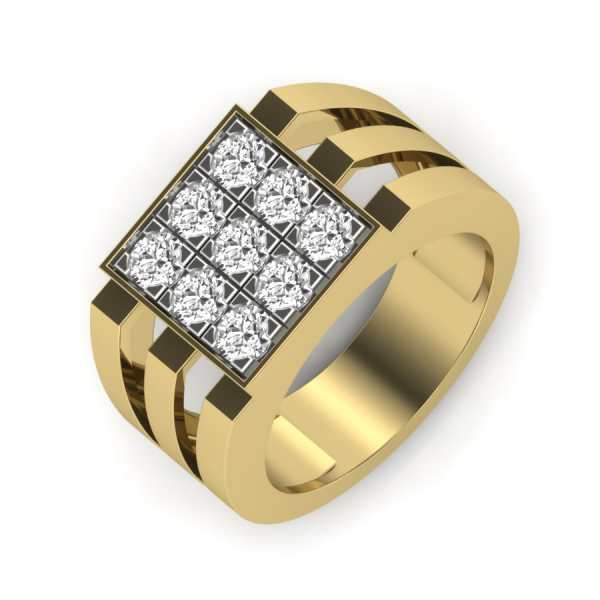 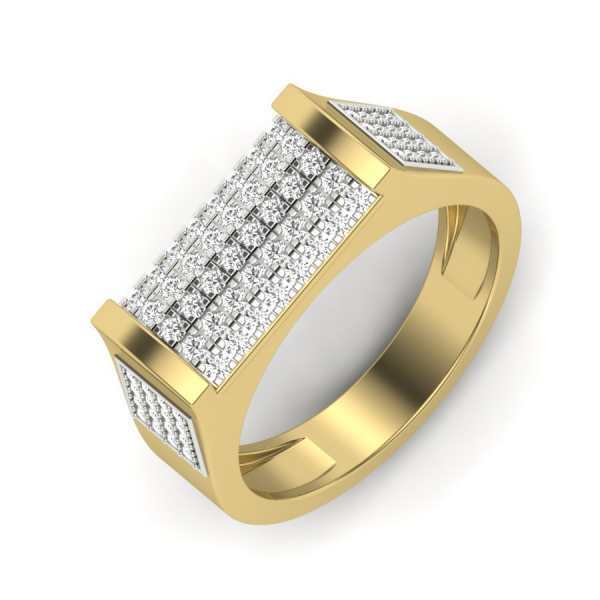 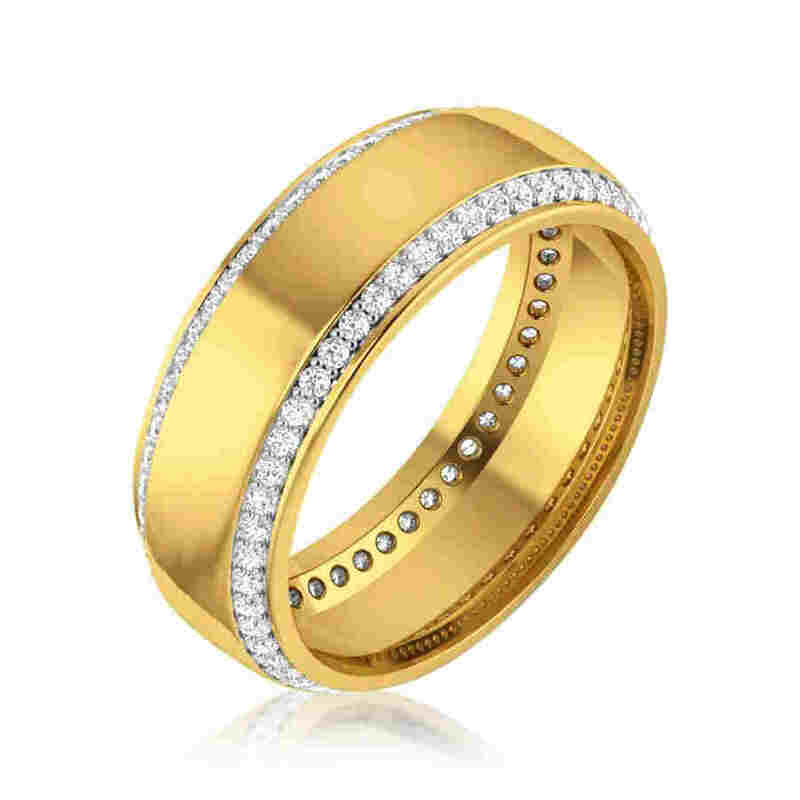 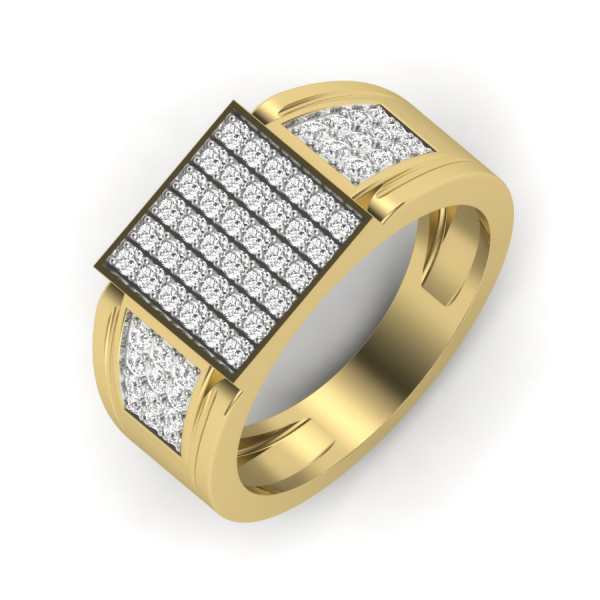 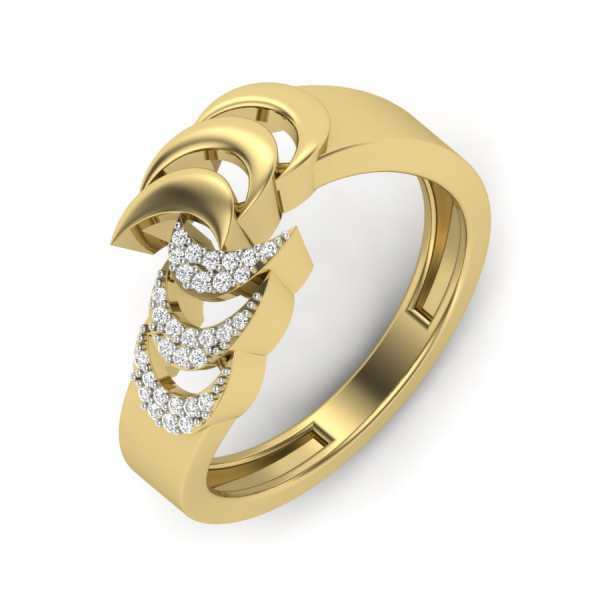 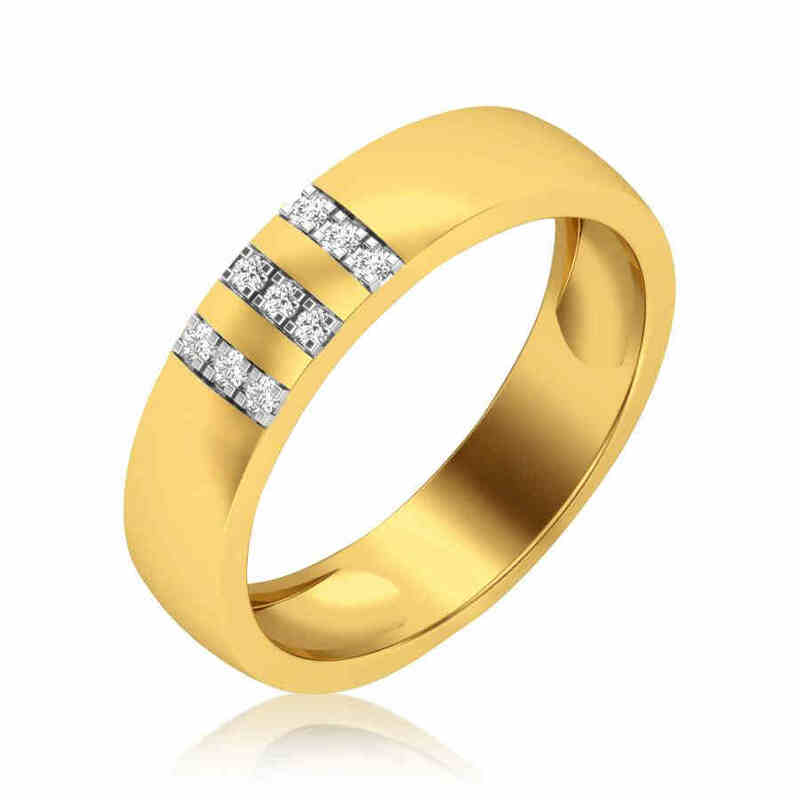 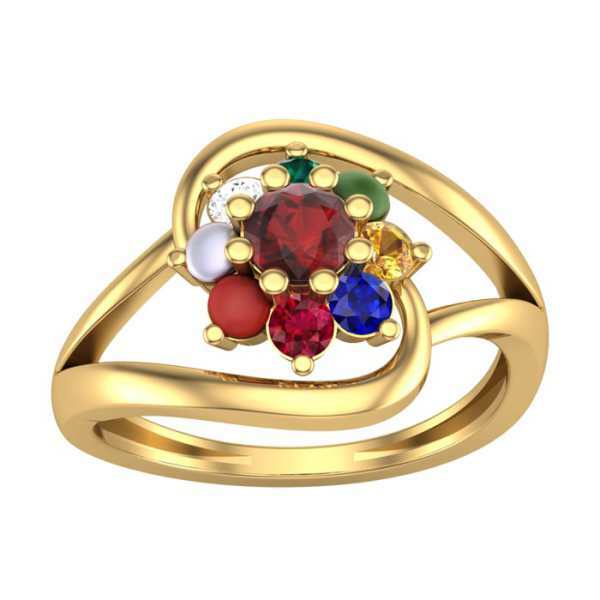 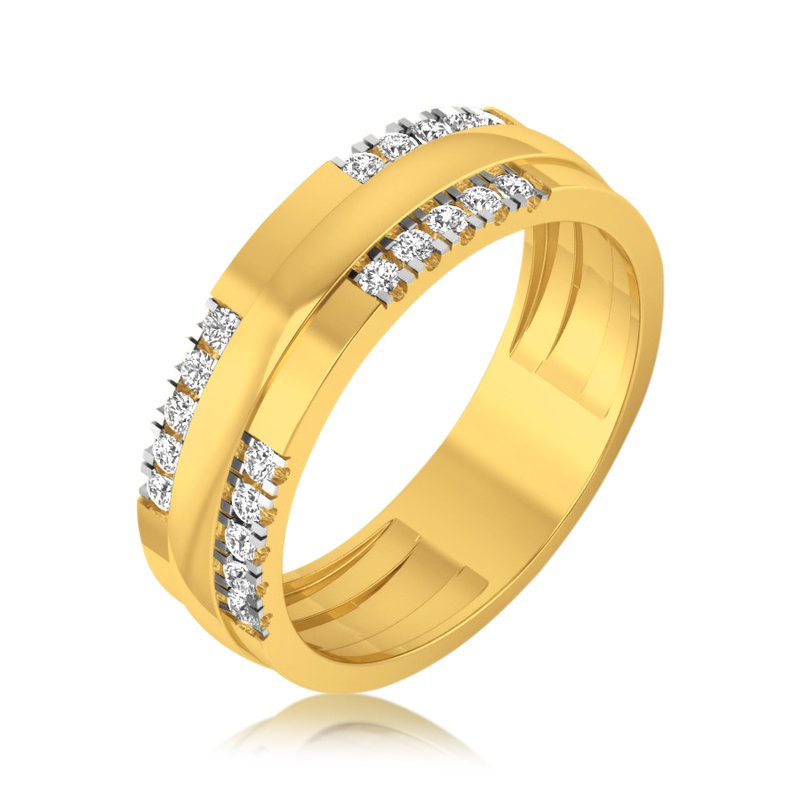 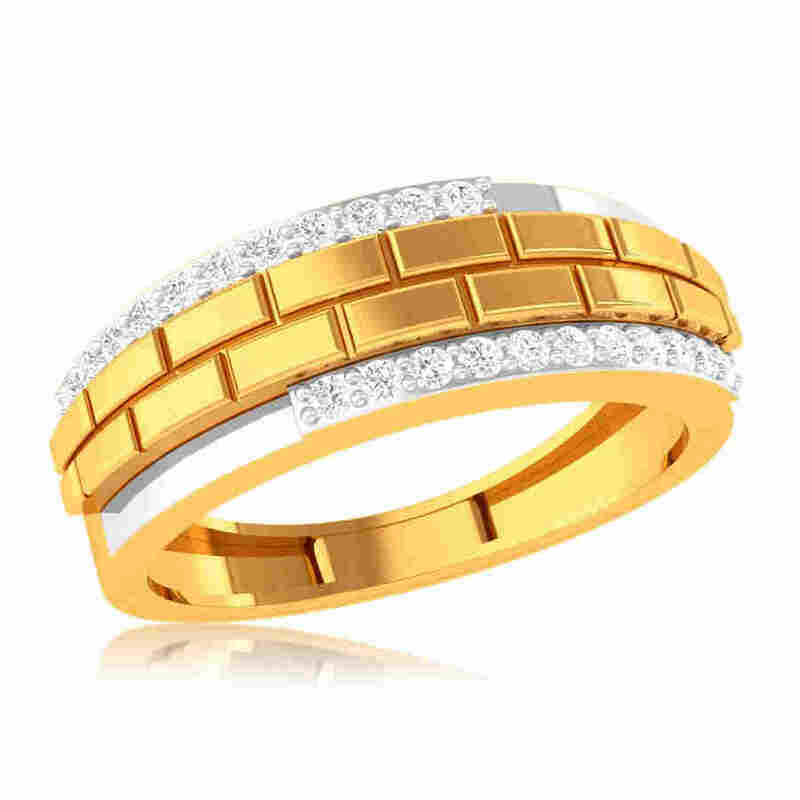 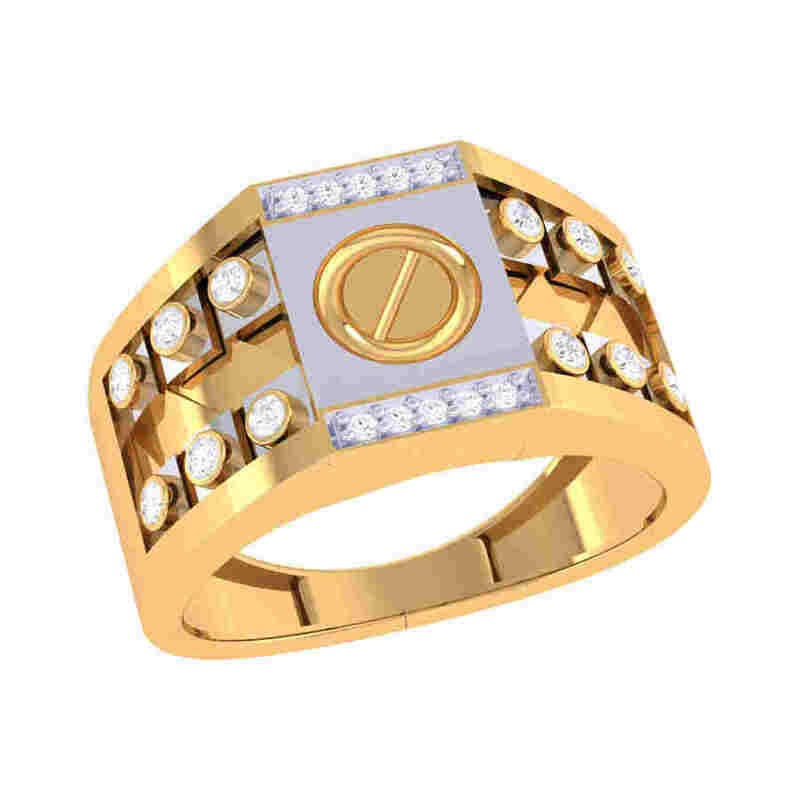 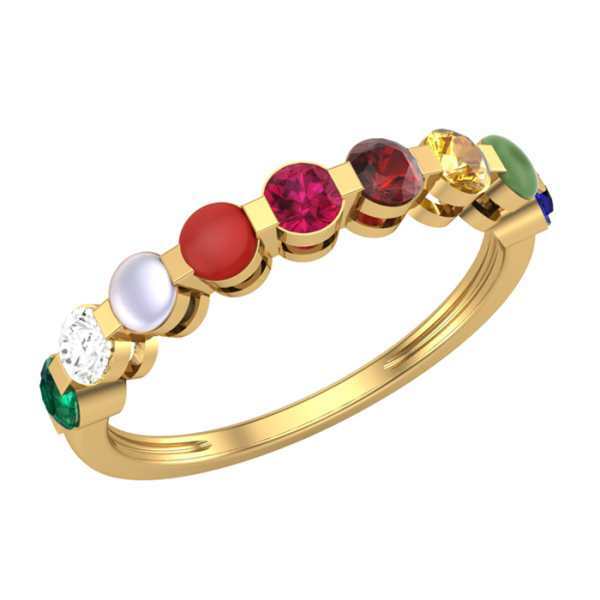 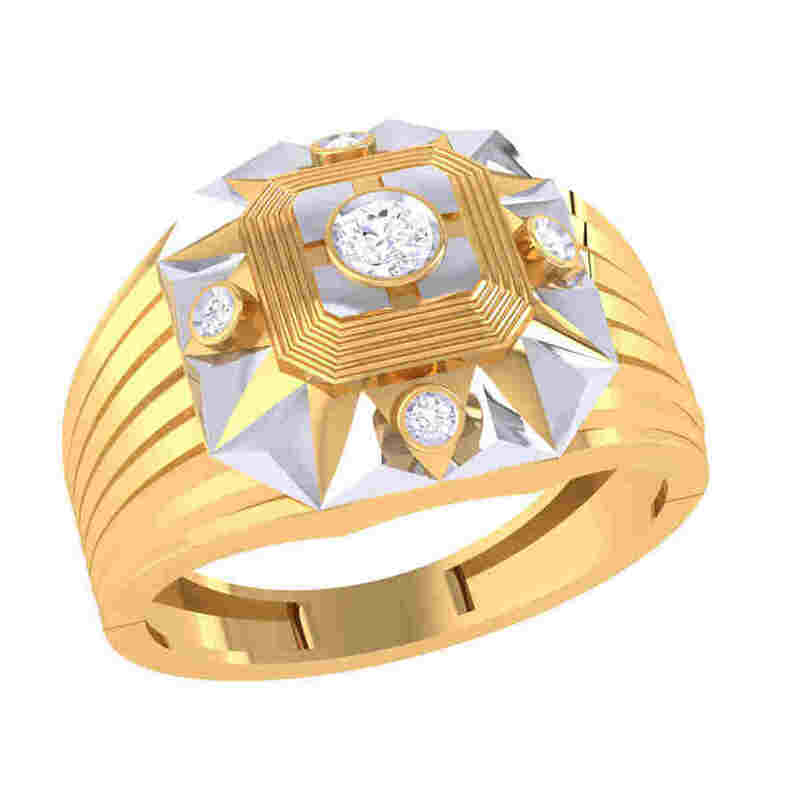 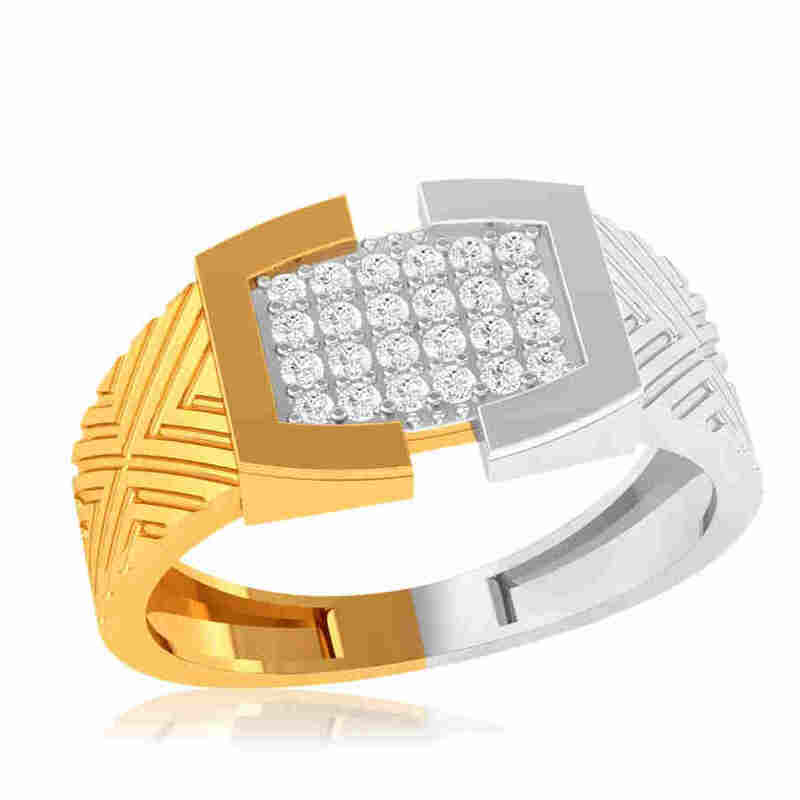 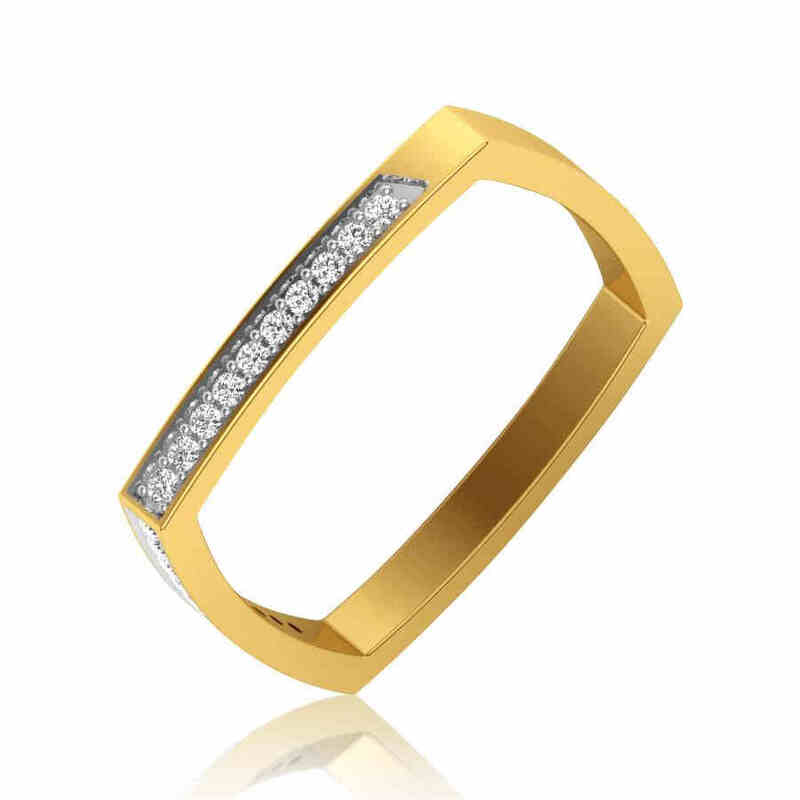 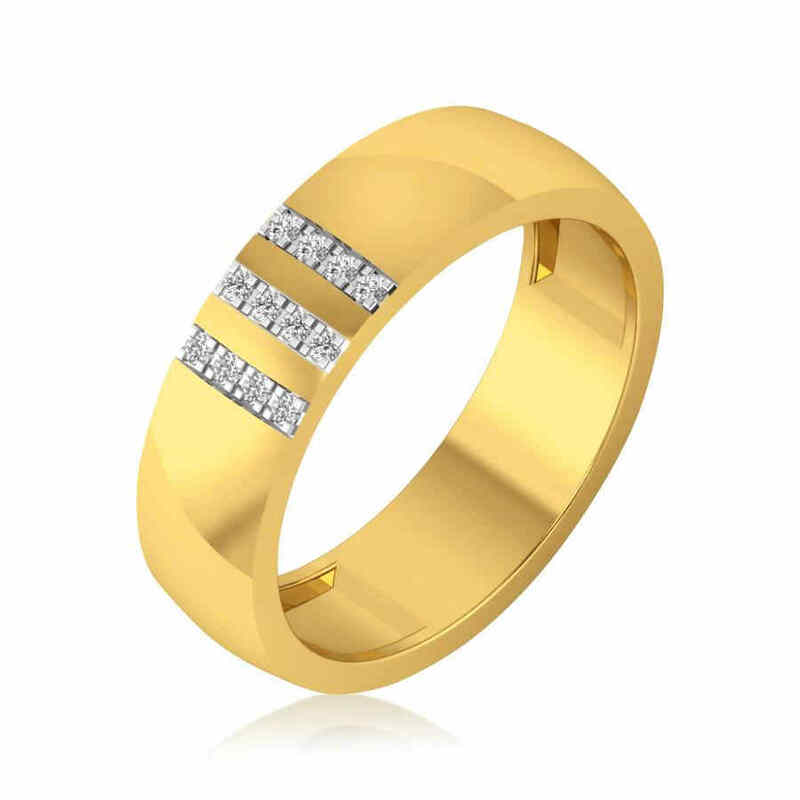 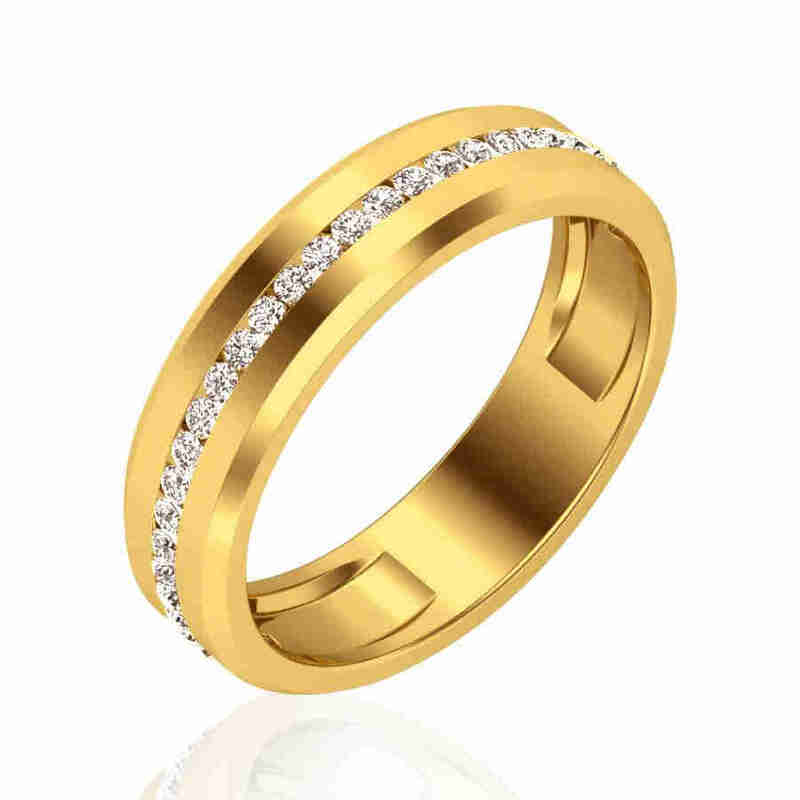 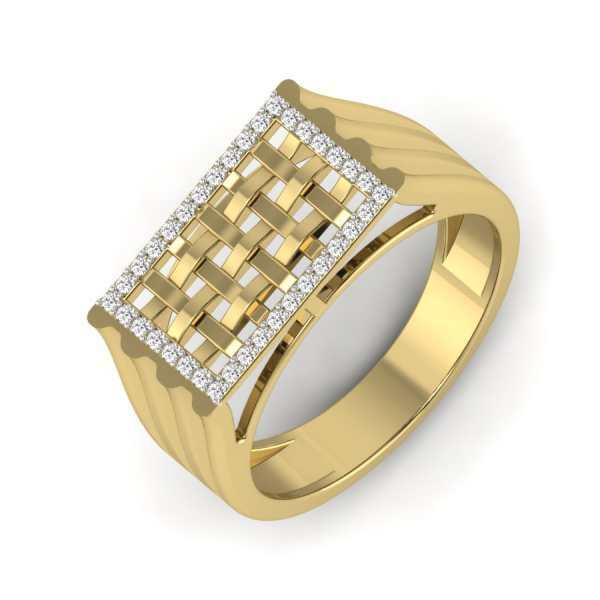 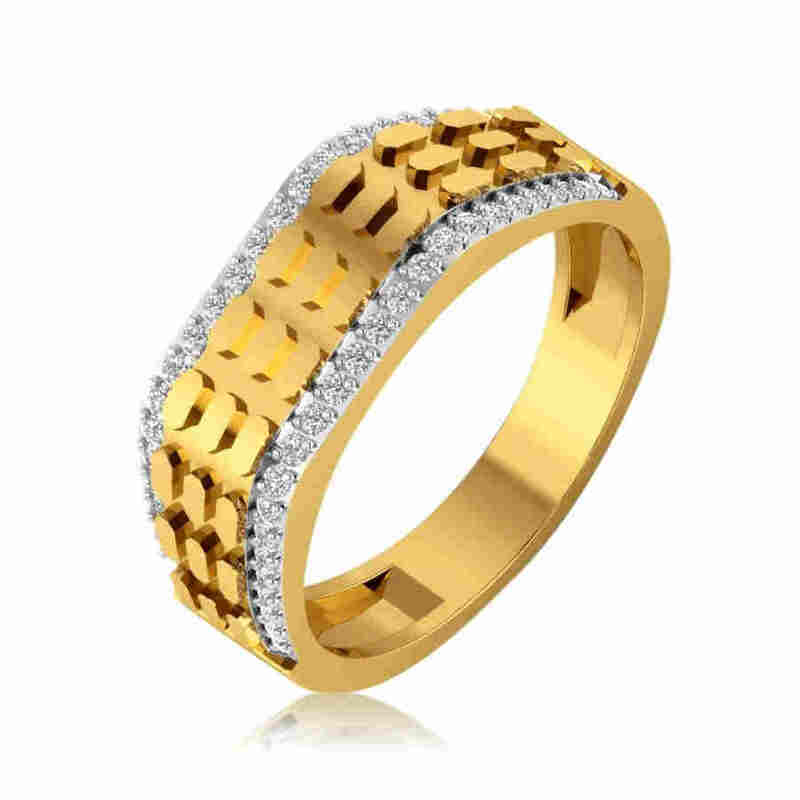 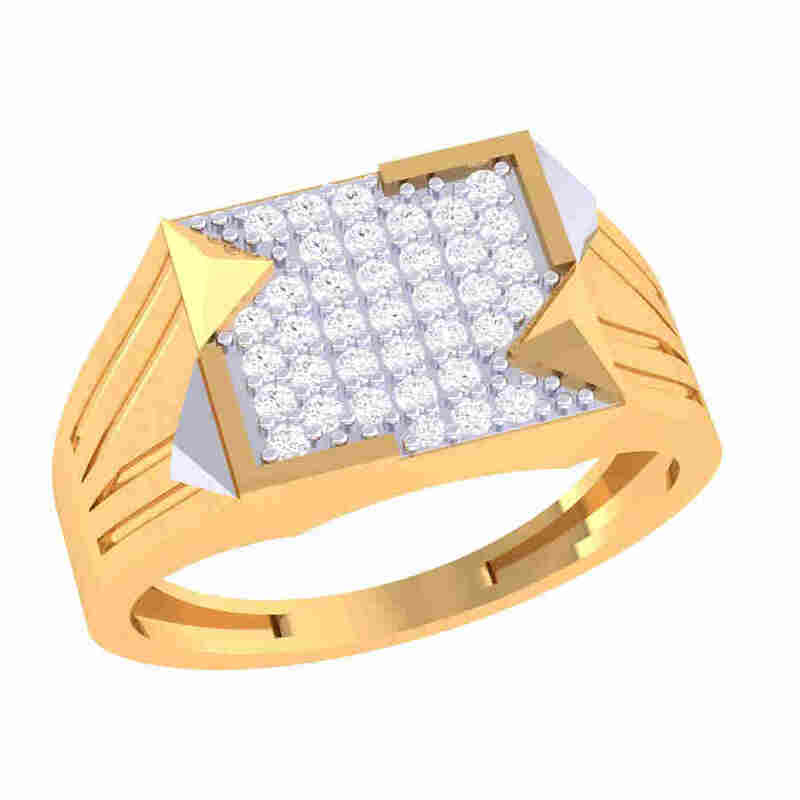 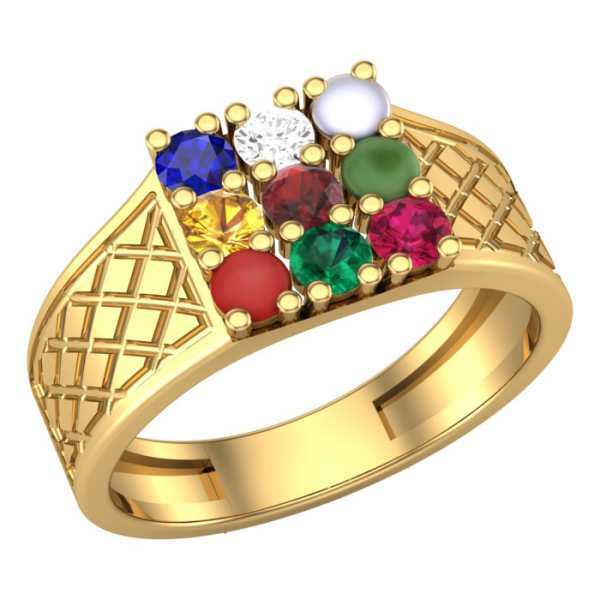 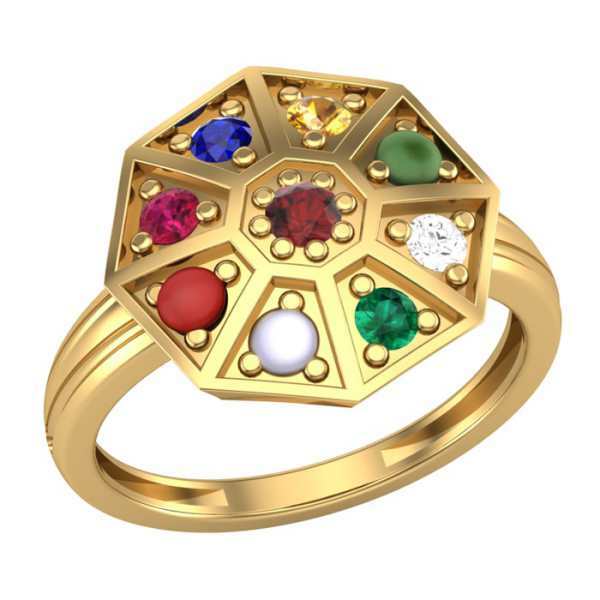 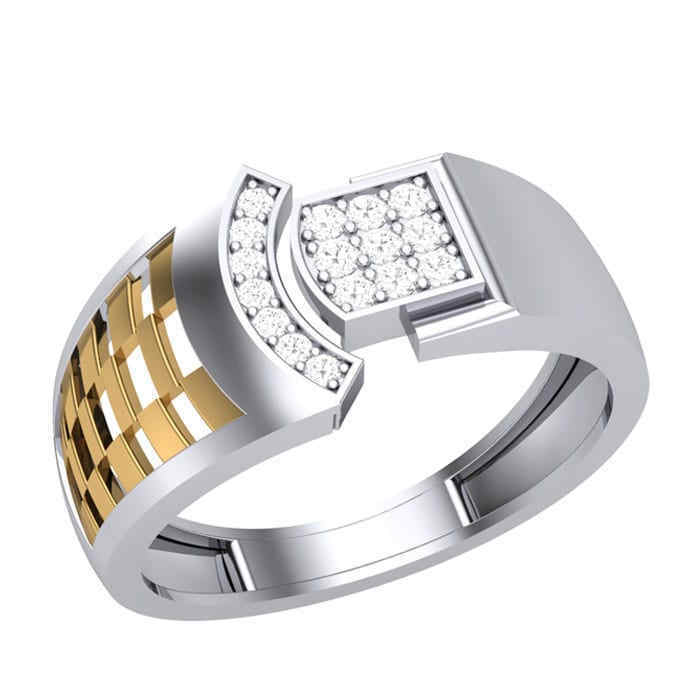 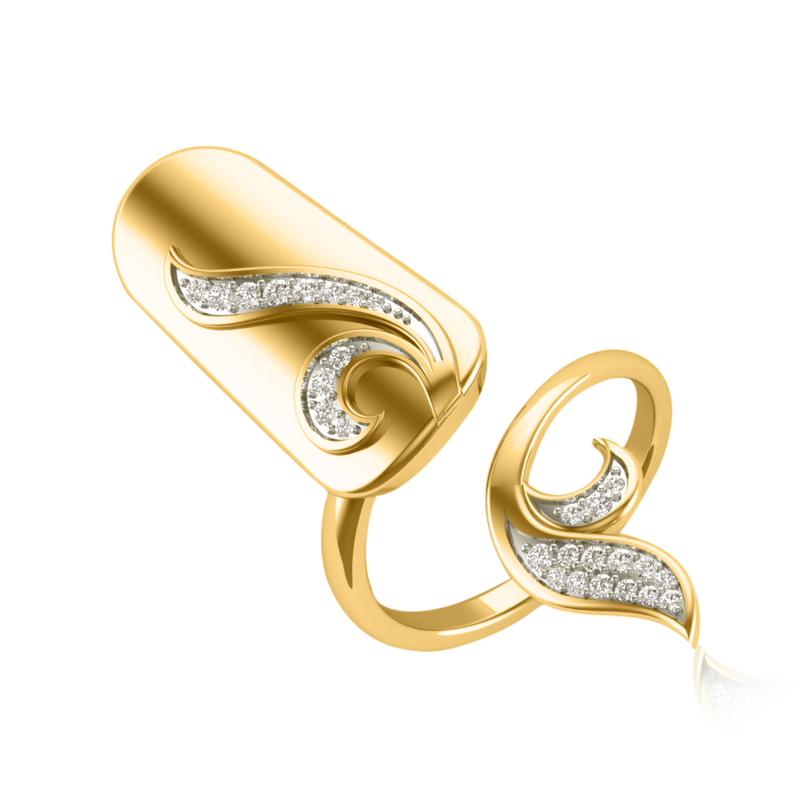 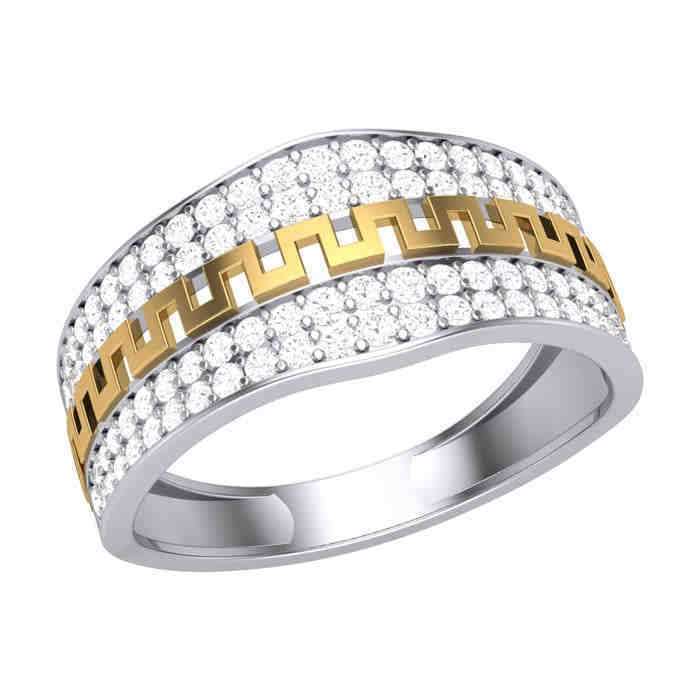 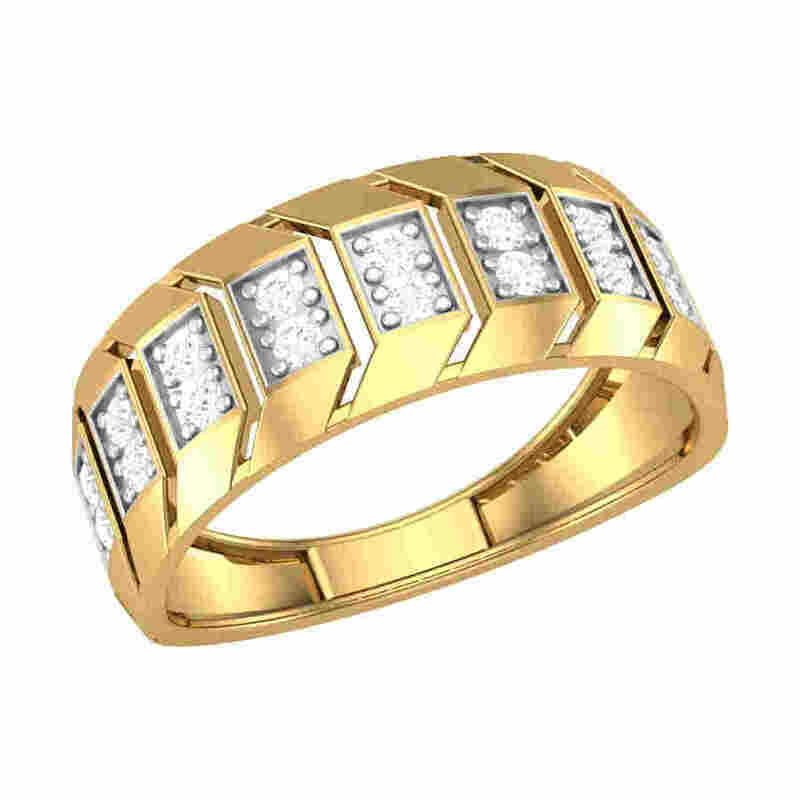 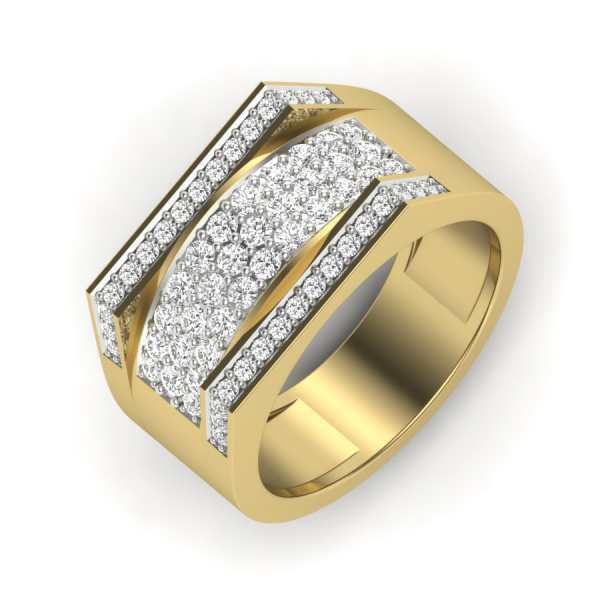 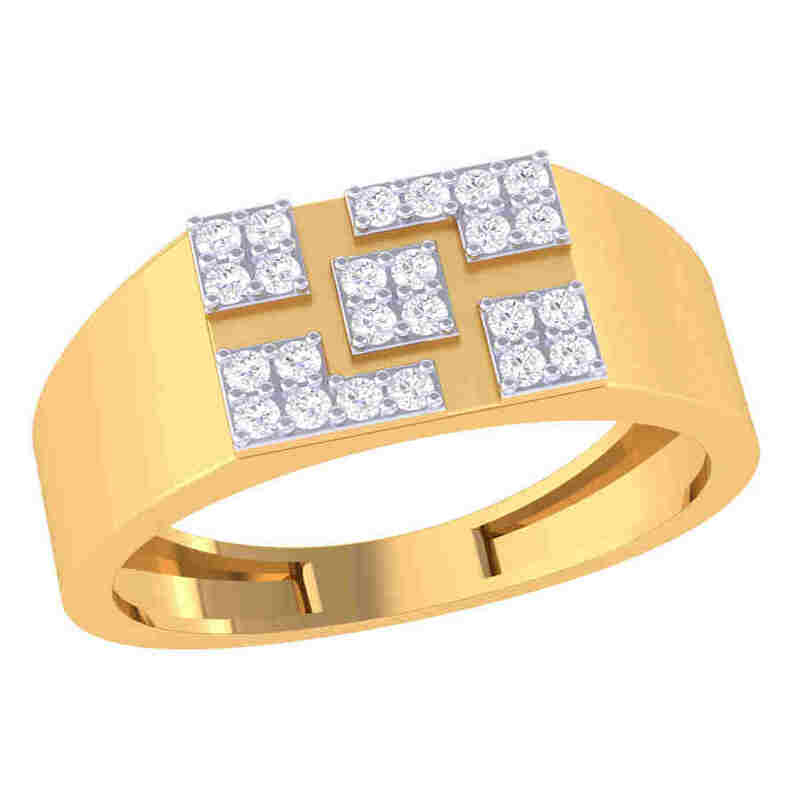 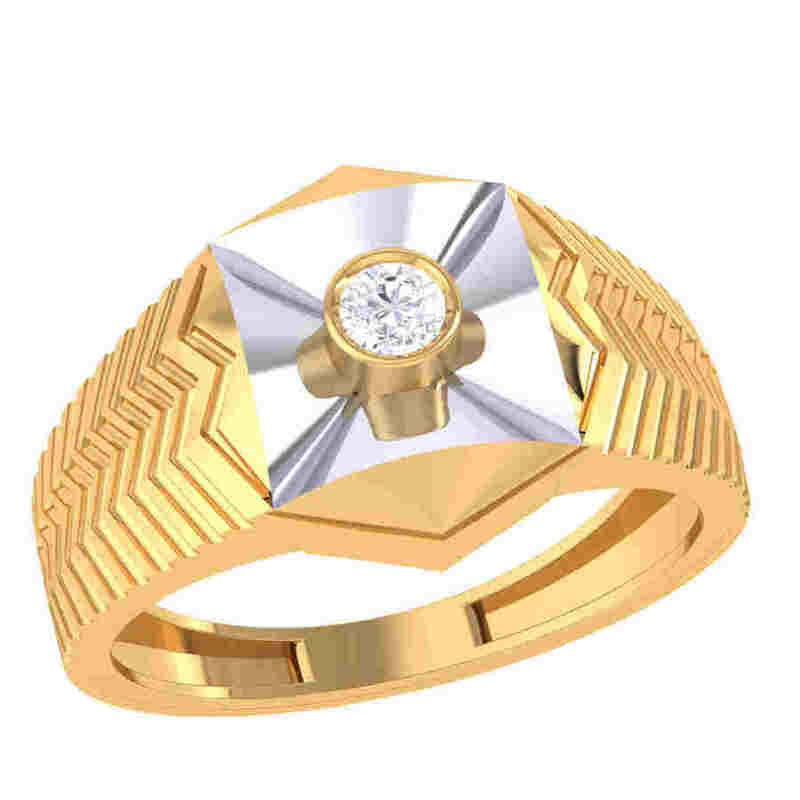 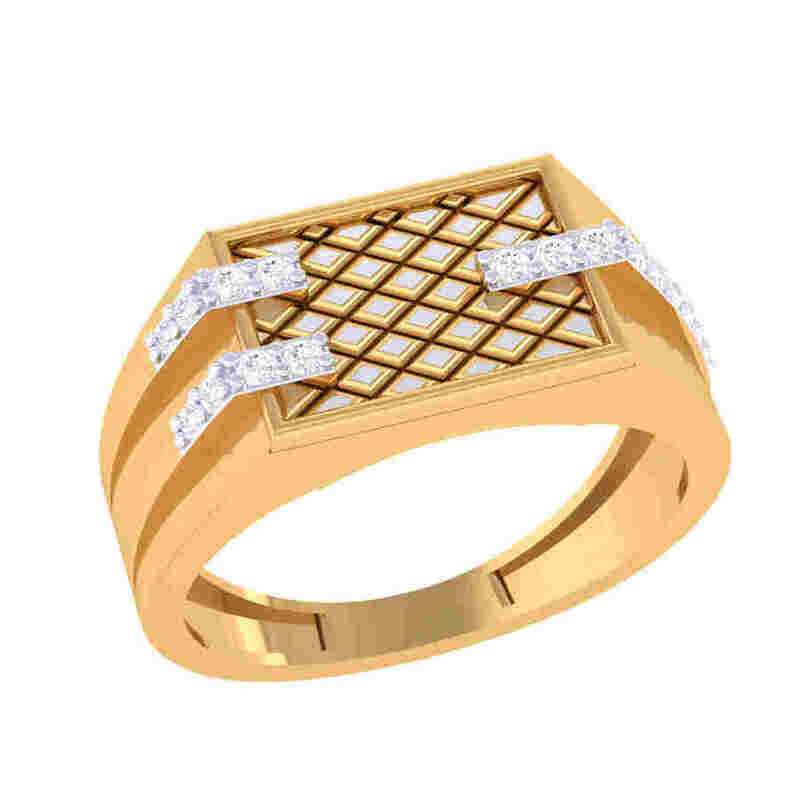 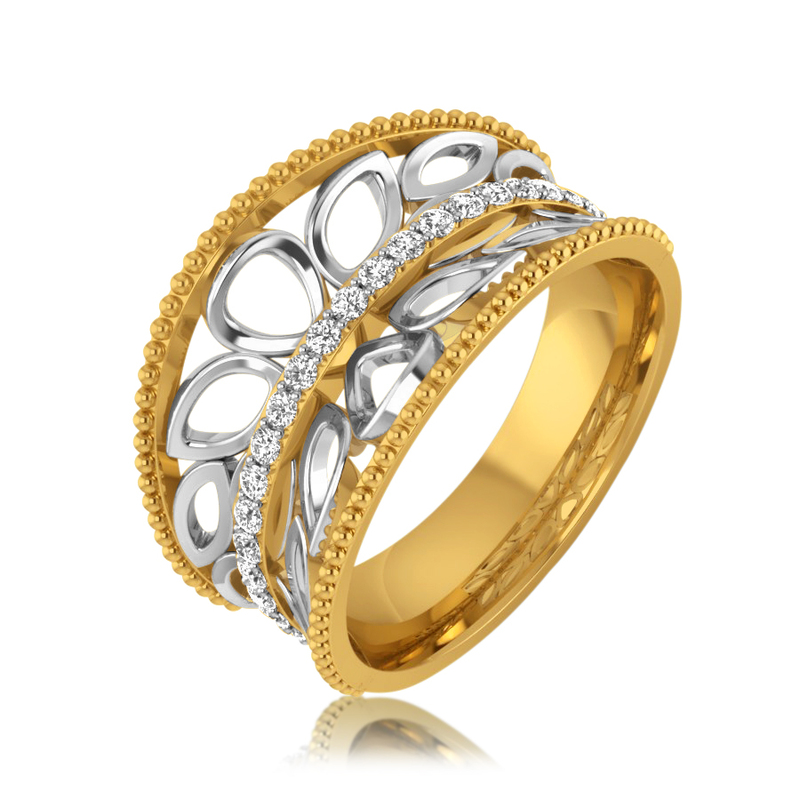 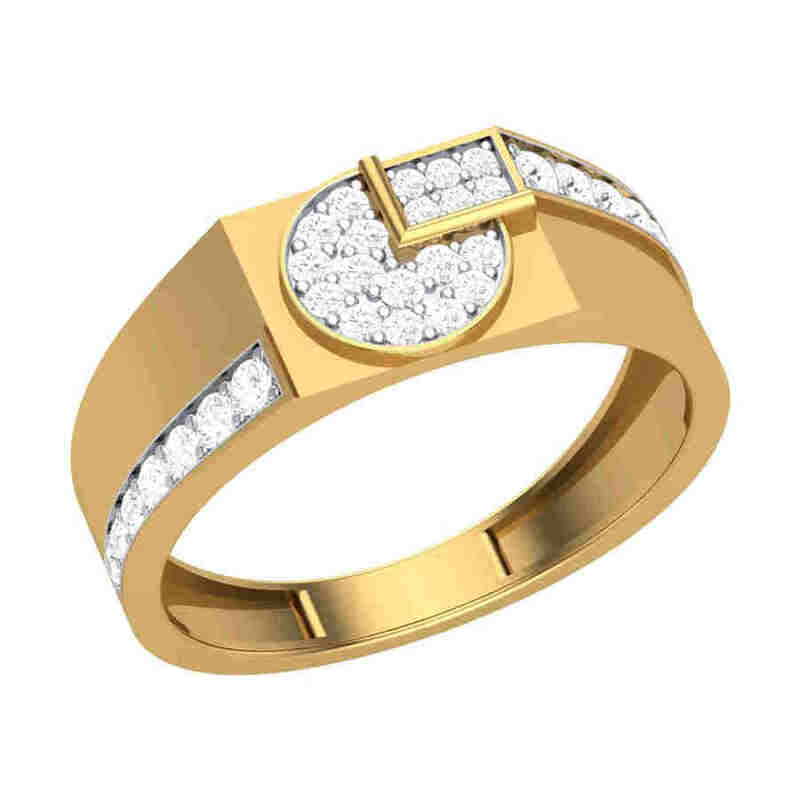 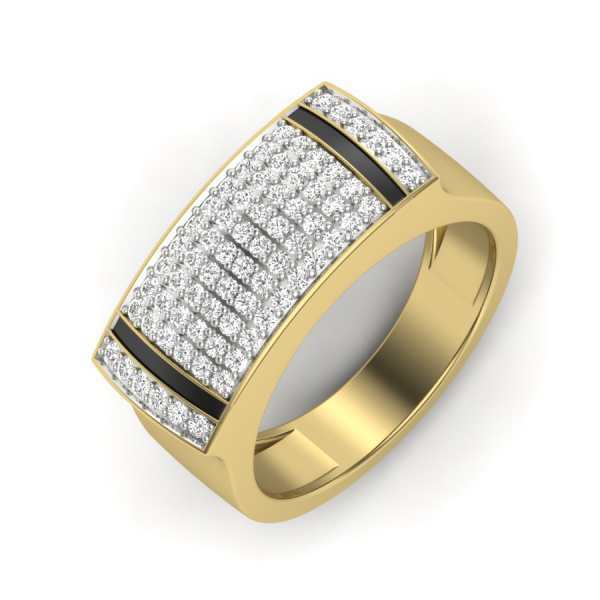 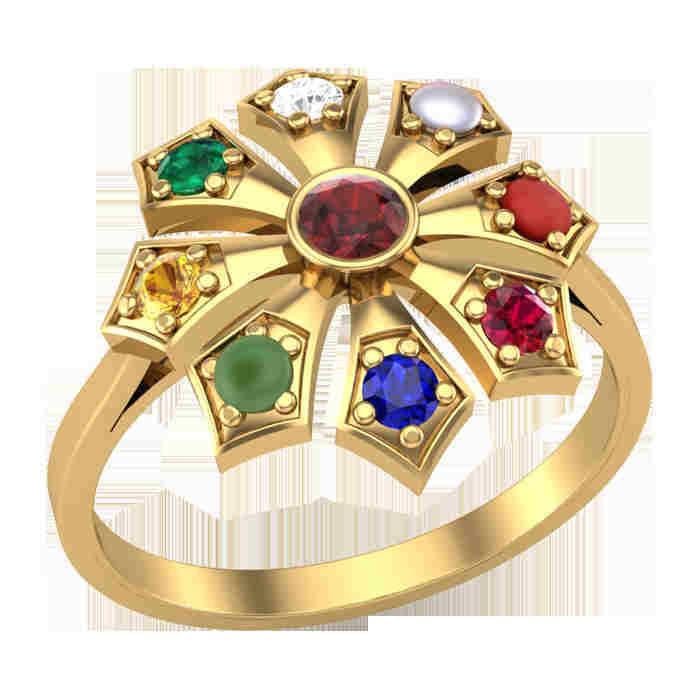 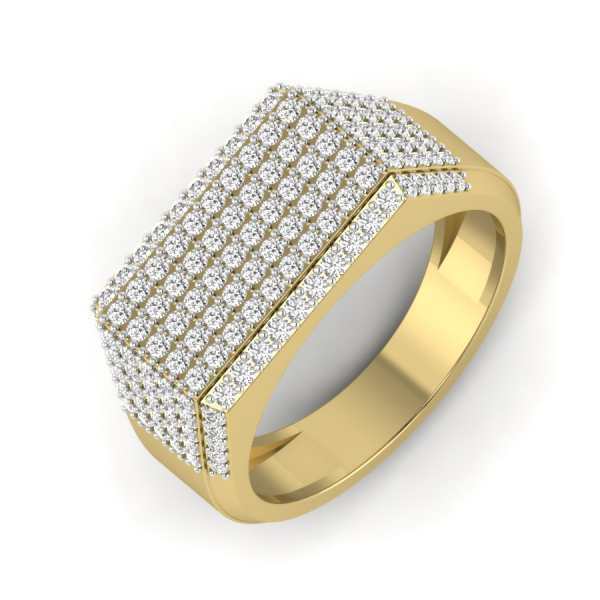 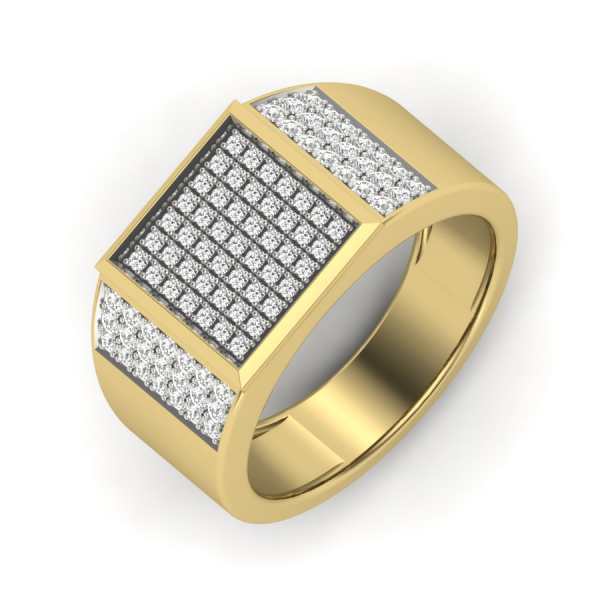 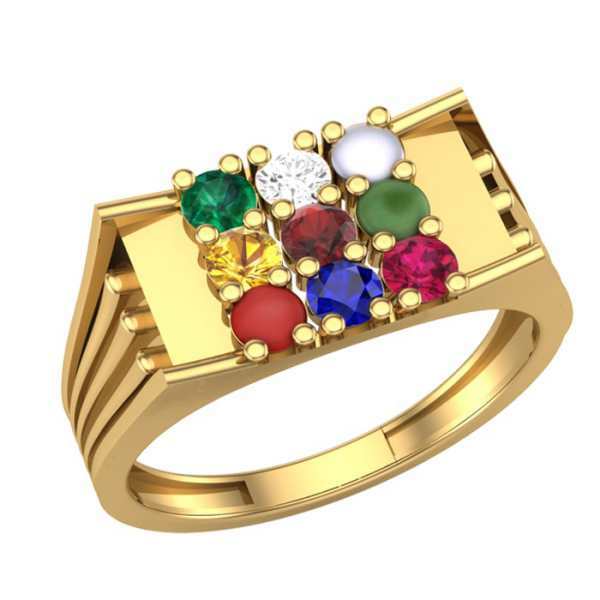 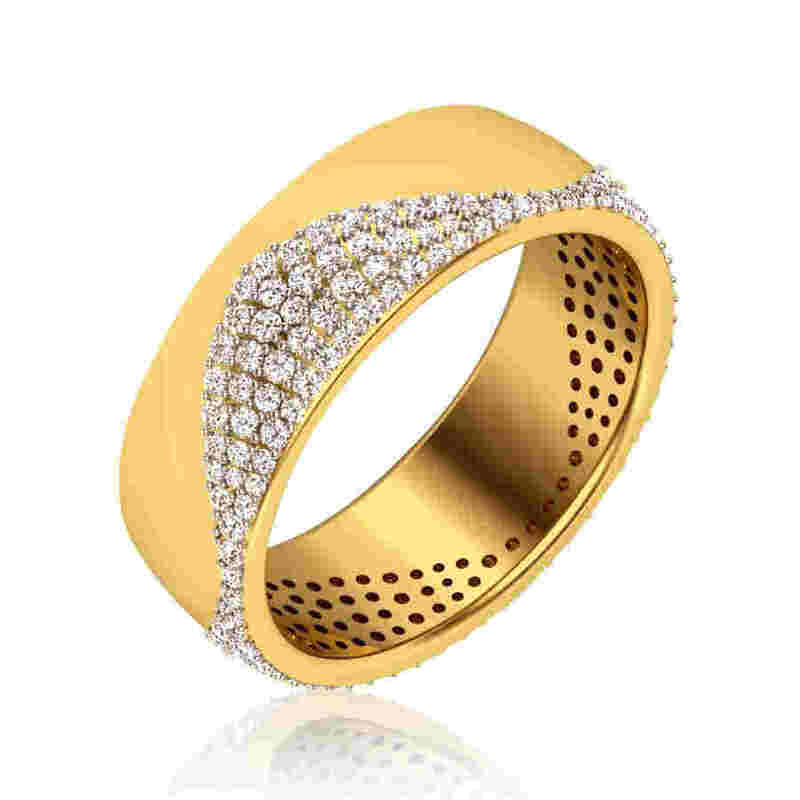 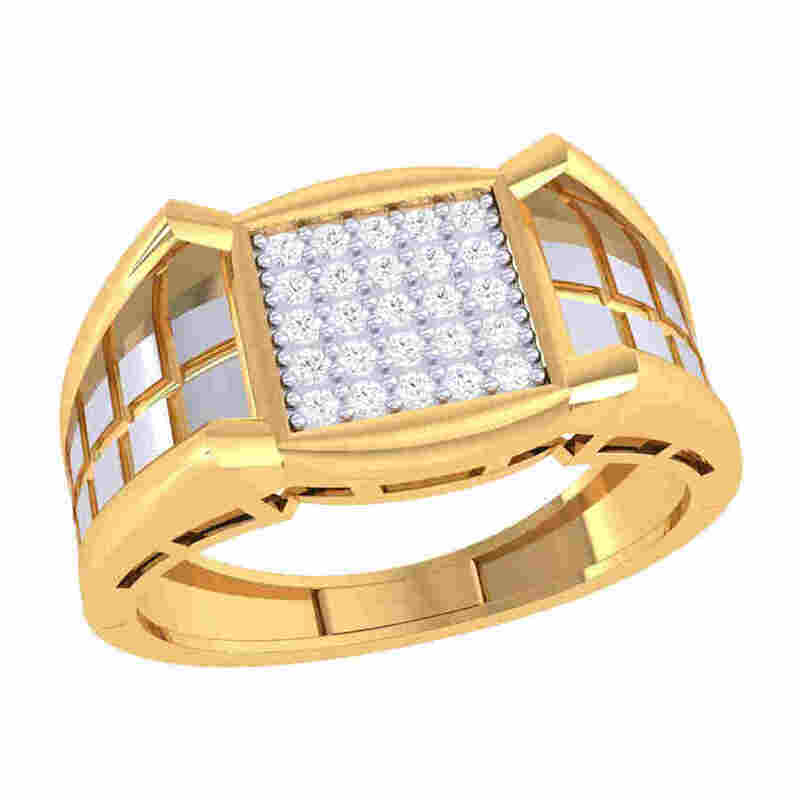 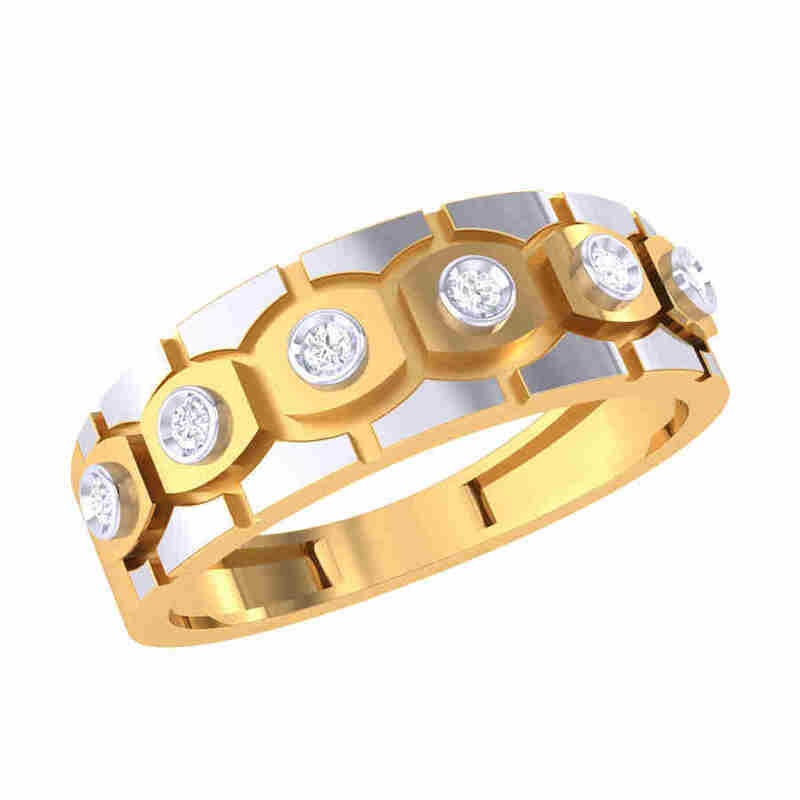 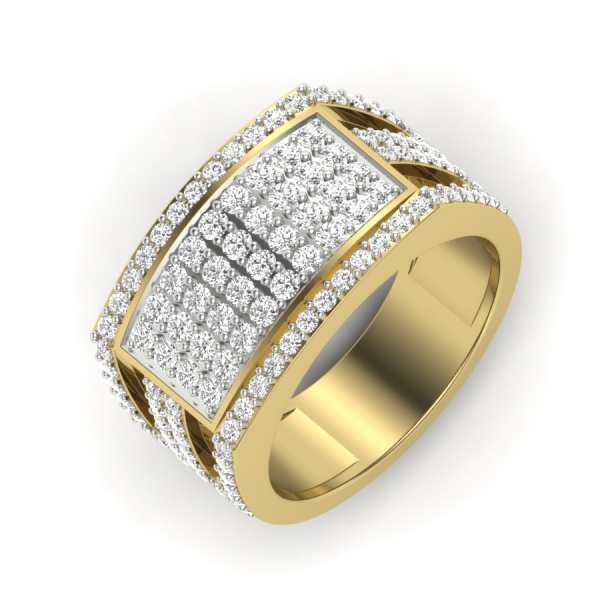 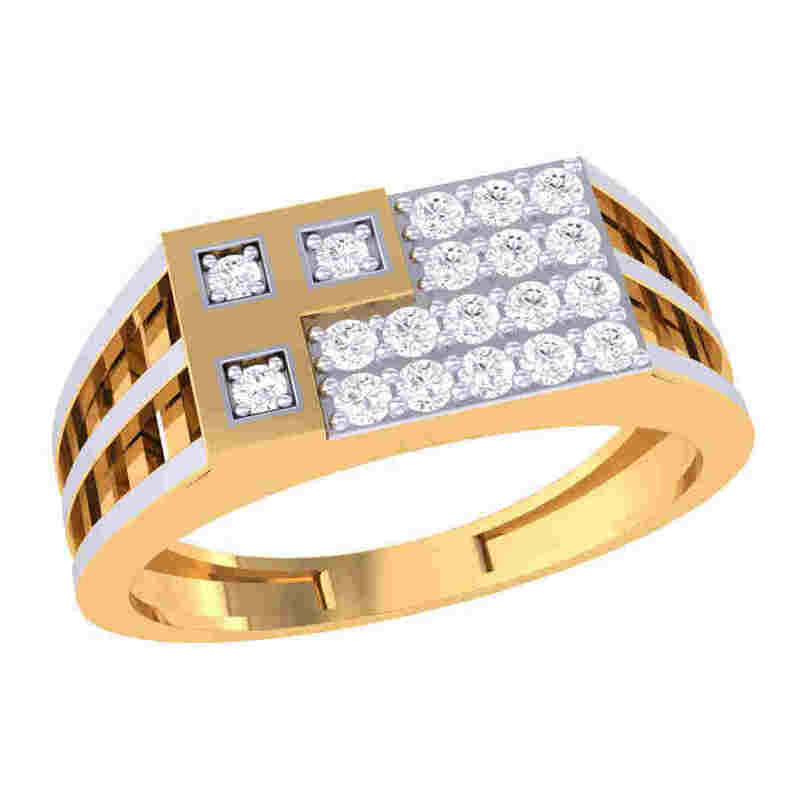 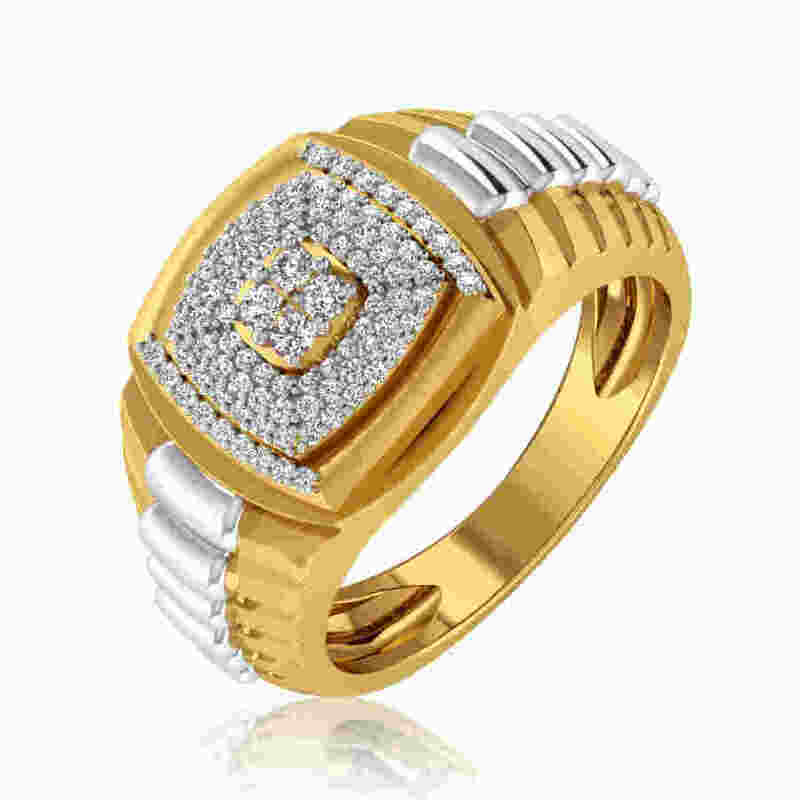 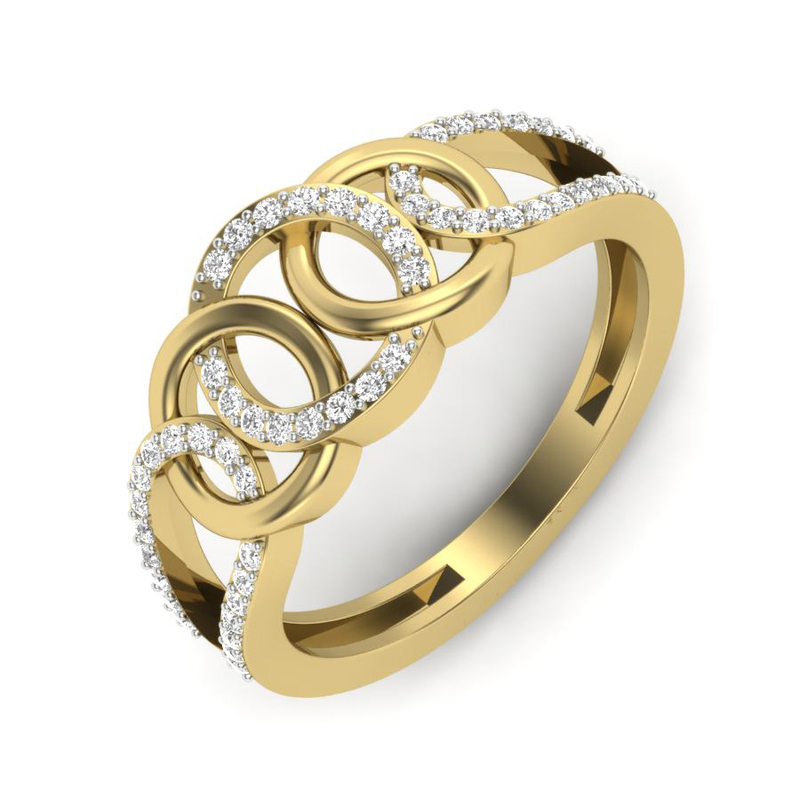 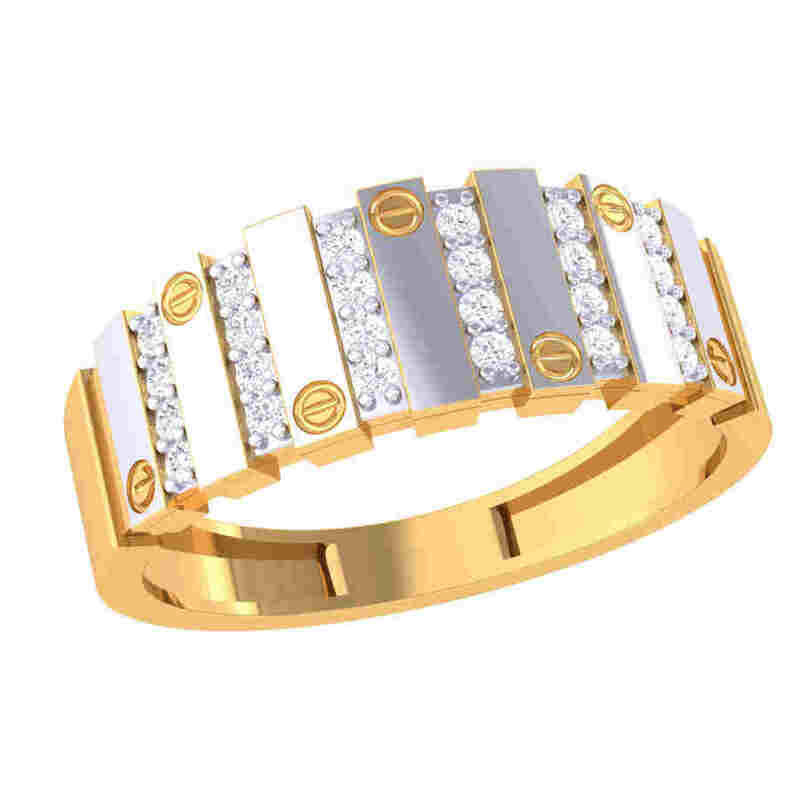 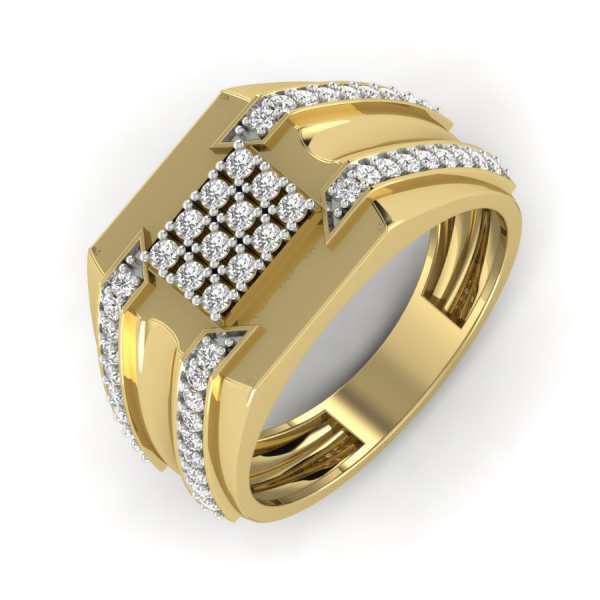 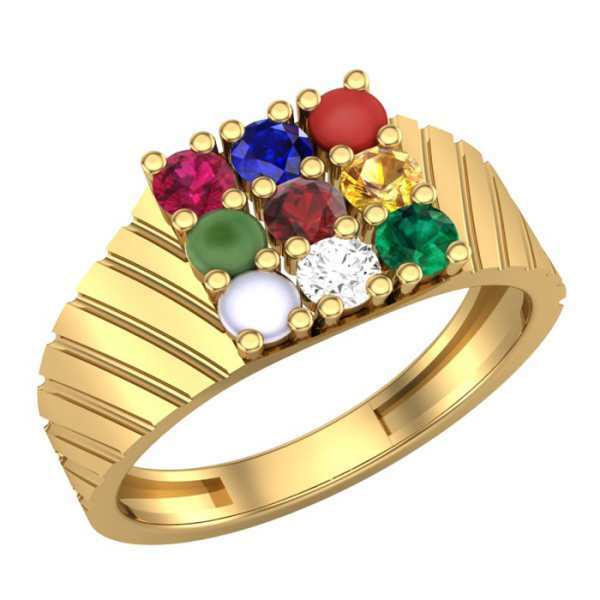 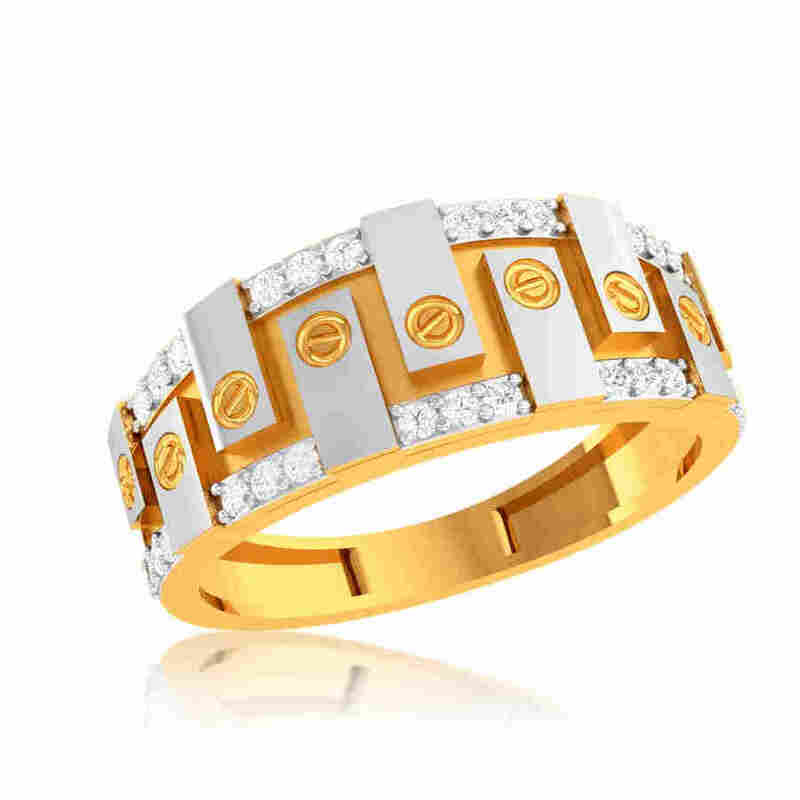 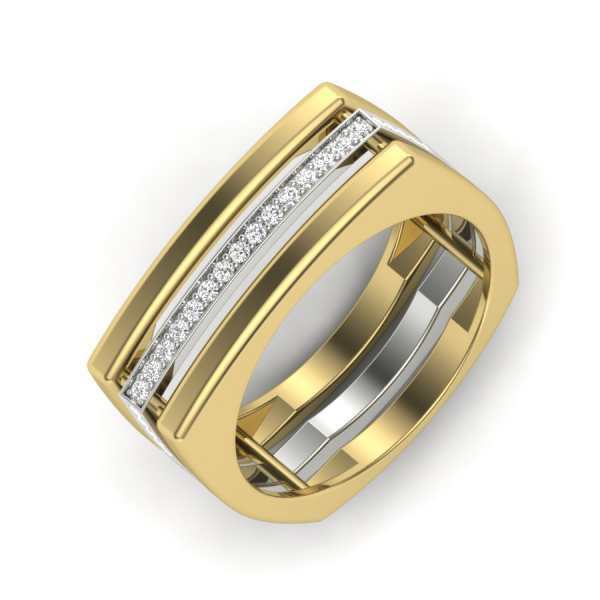 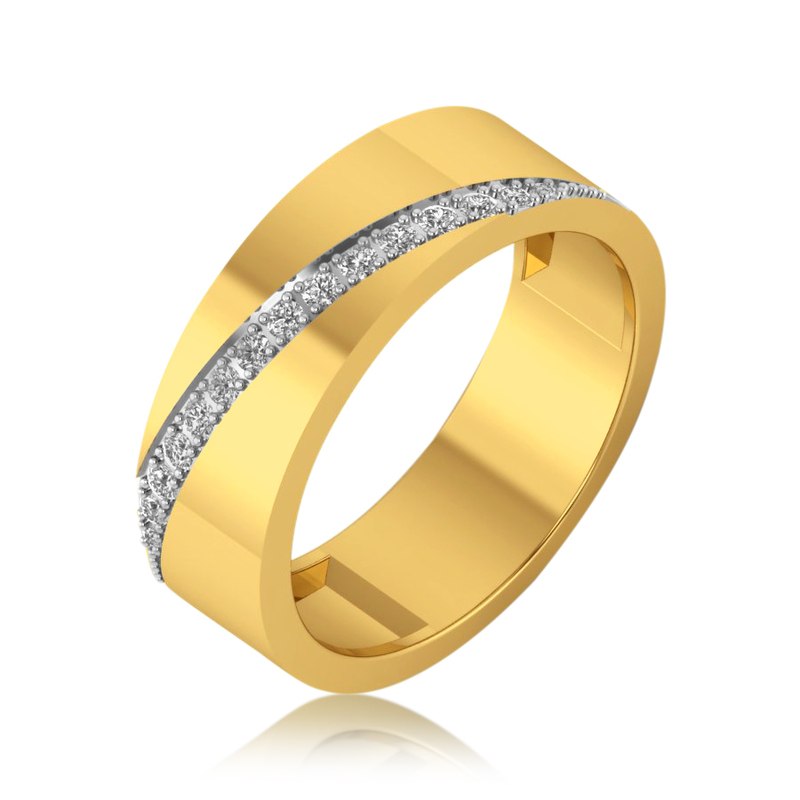 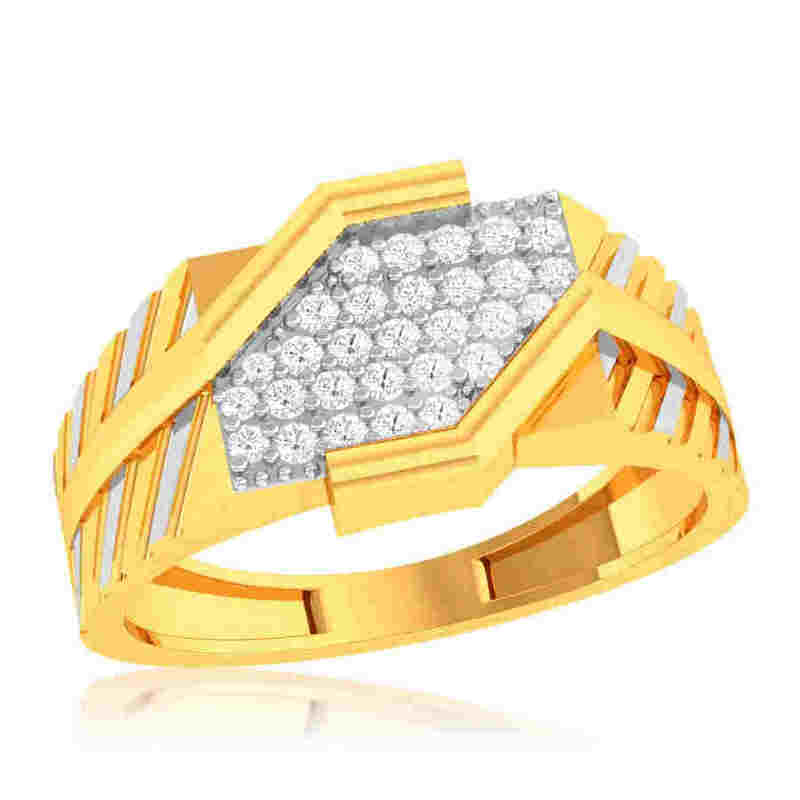 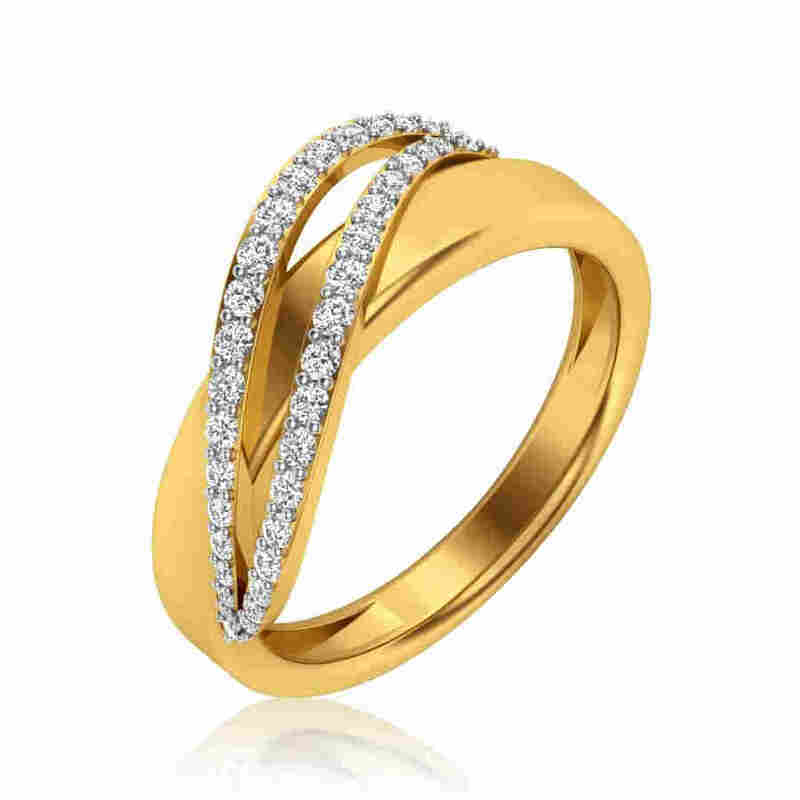 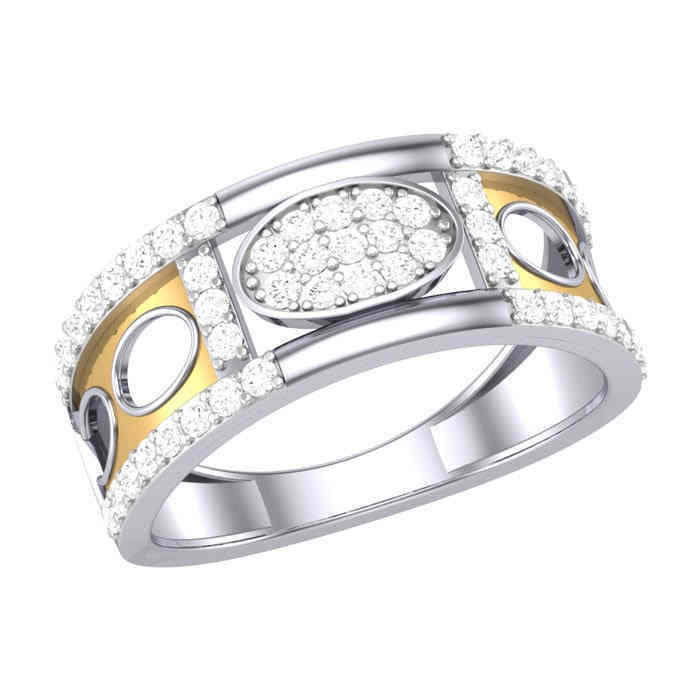 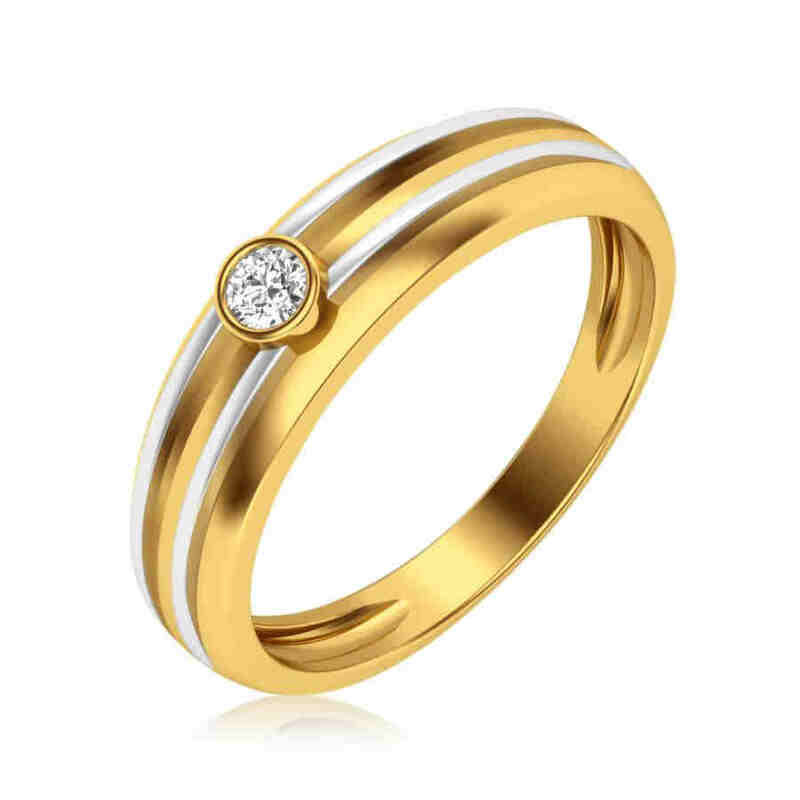 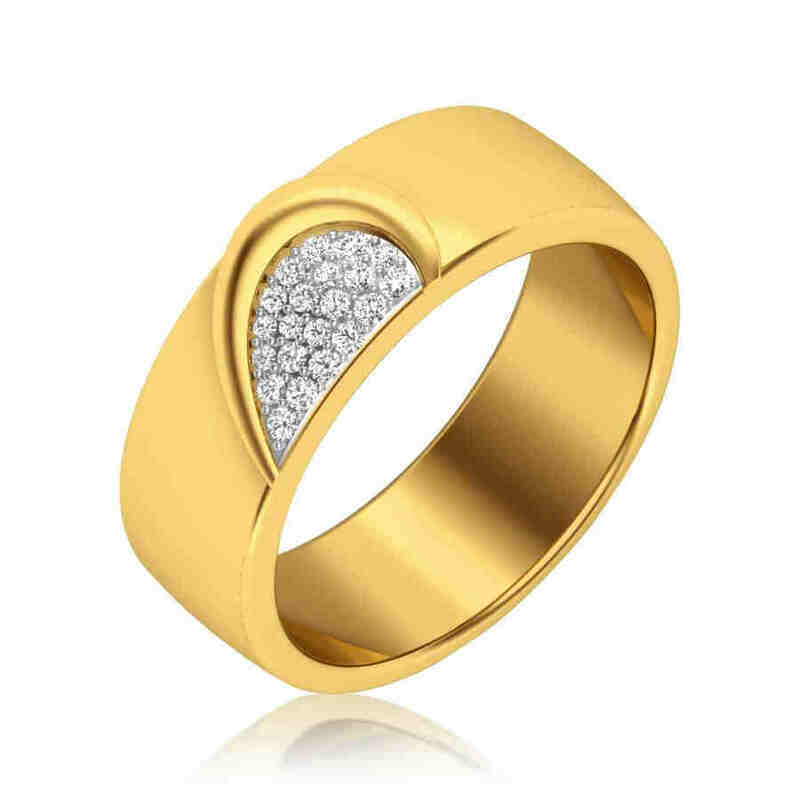 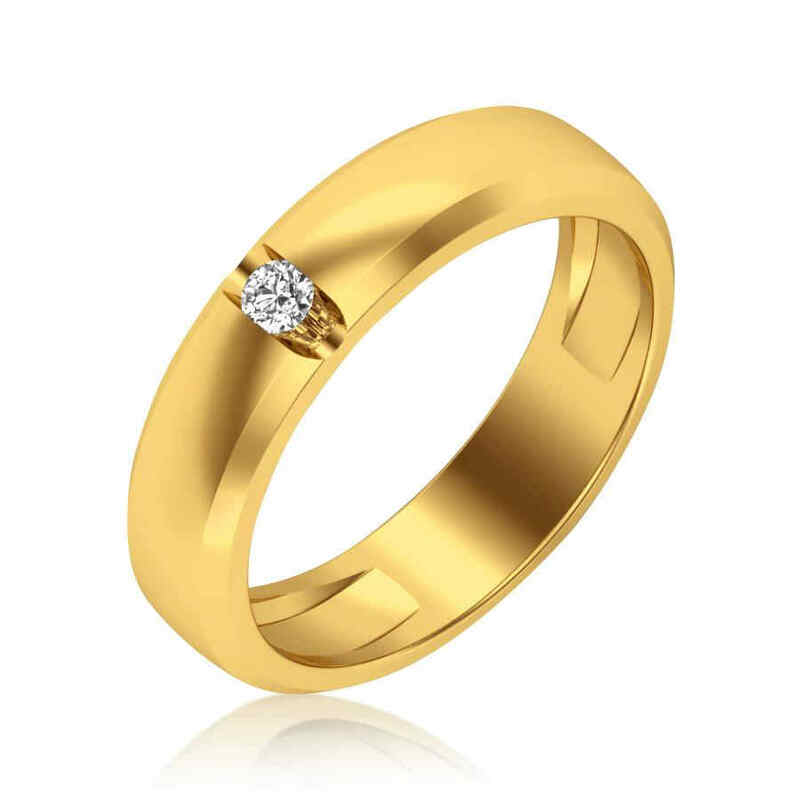 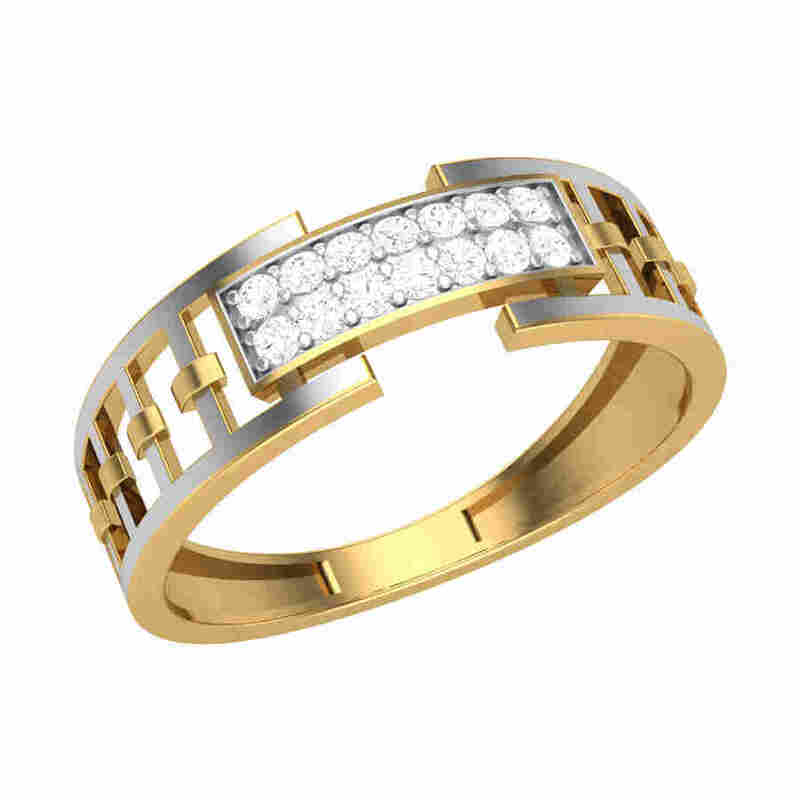 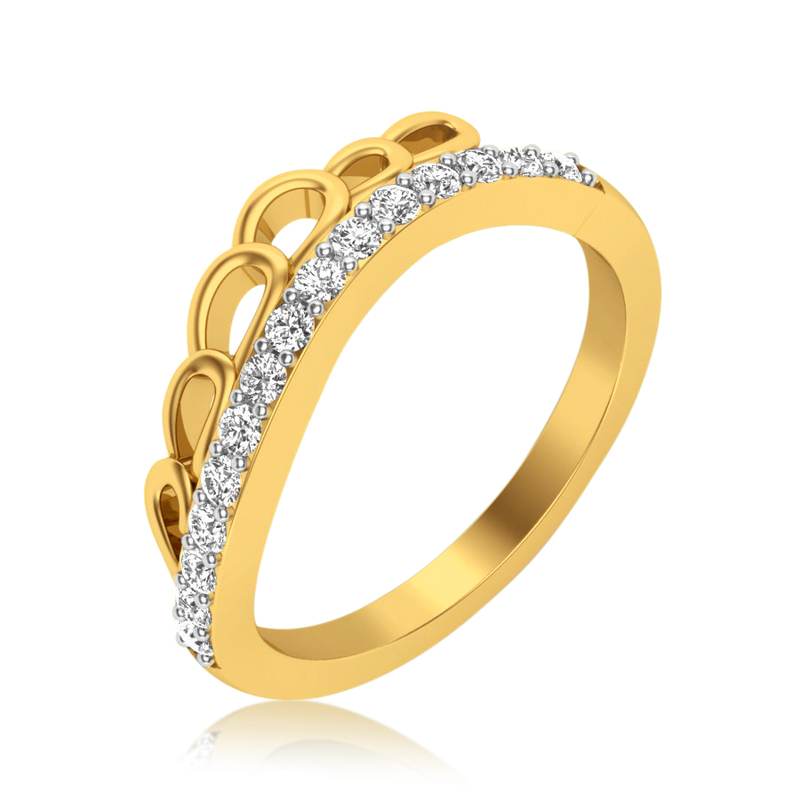 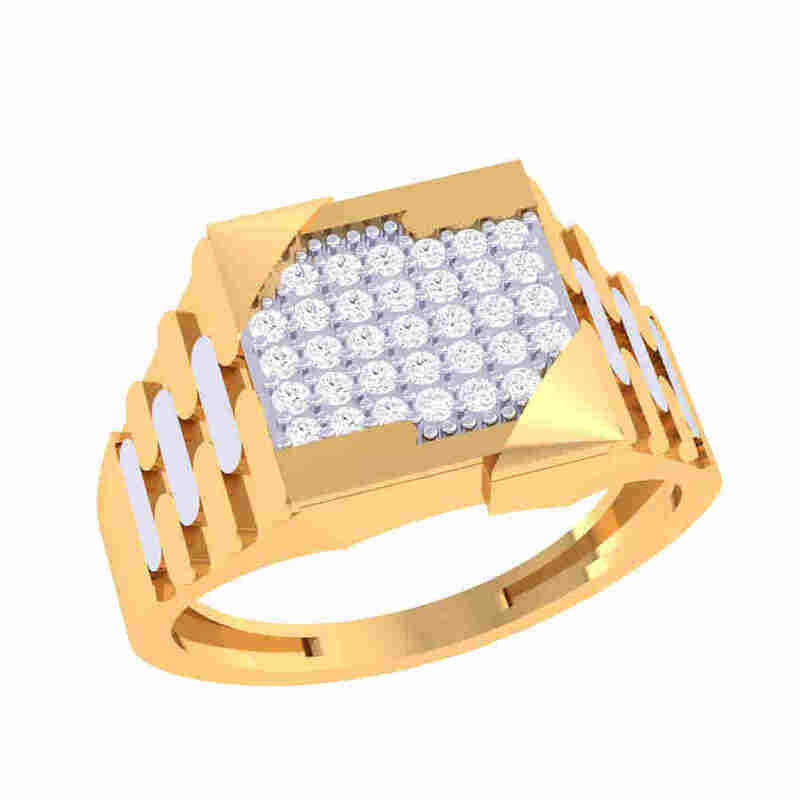 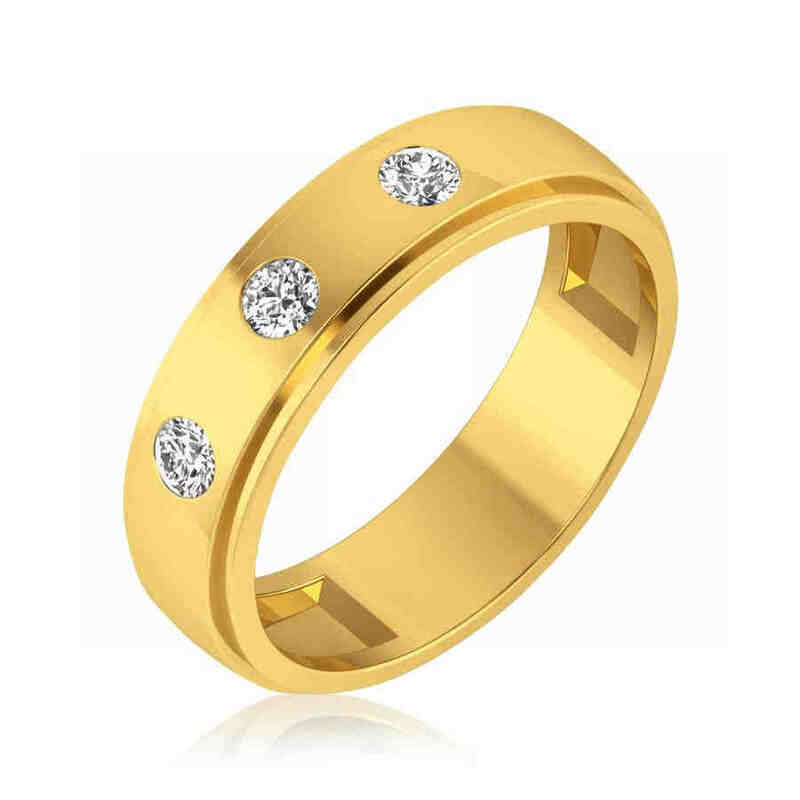 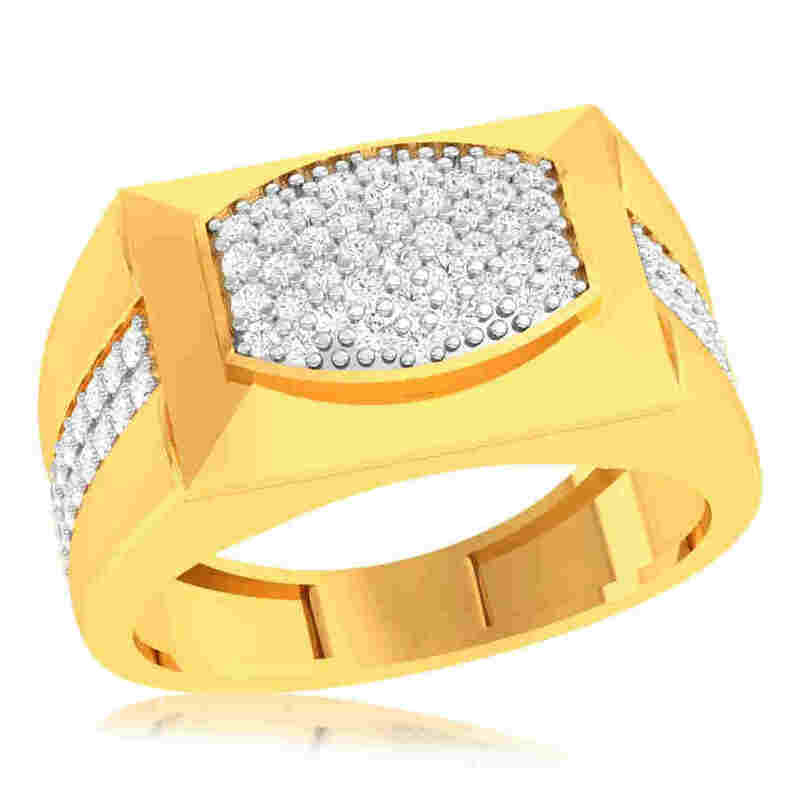 Men’s rings are sturdier and without too many details or adornments. 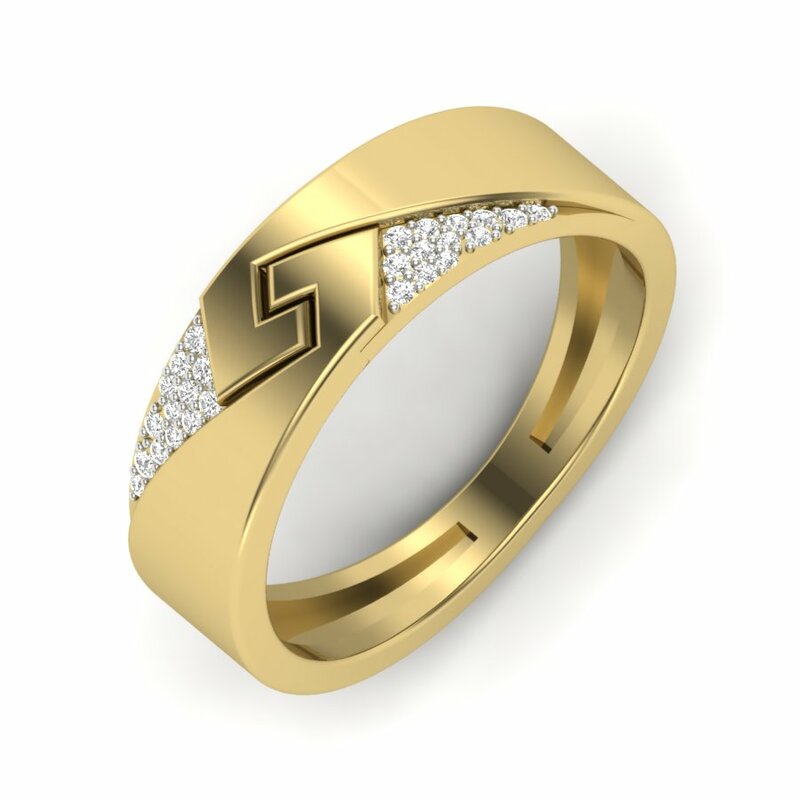 Our rings featuring subtle designs, understated gems, and engravings are popular with men and lend themselves as memorable gifts that they'll cherish for years to come.